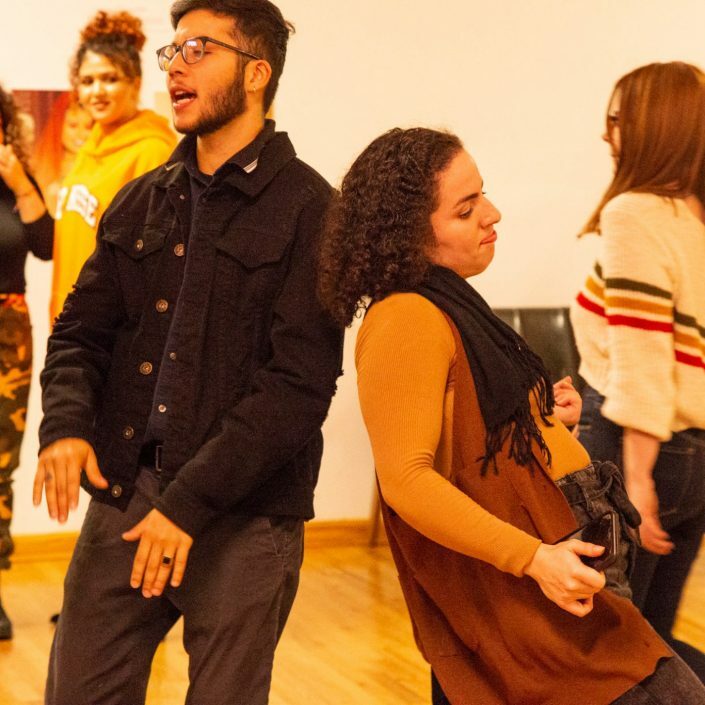 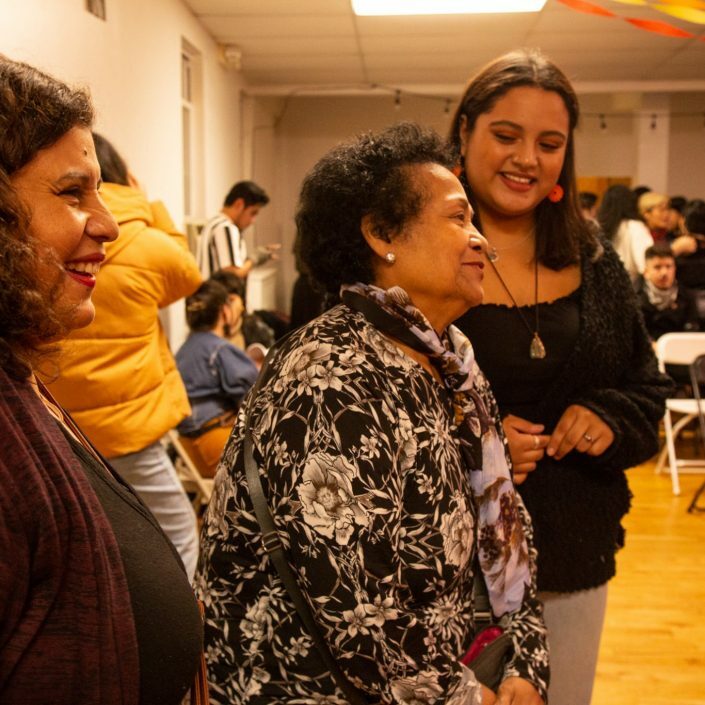 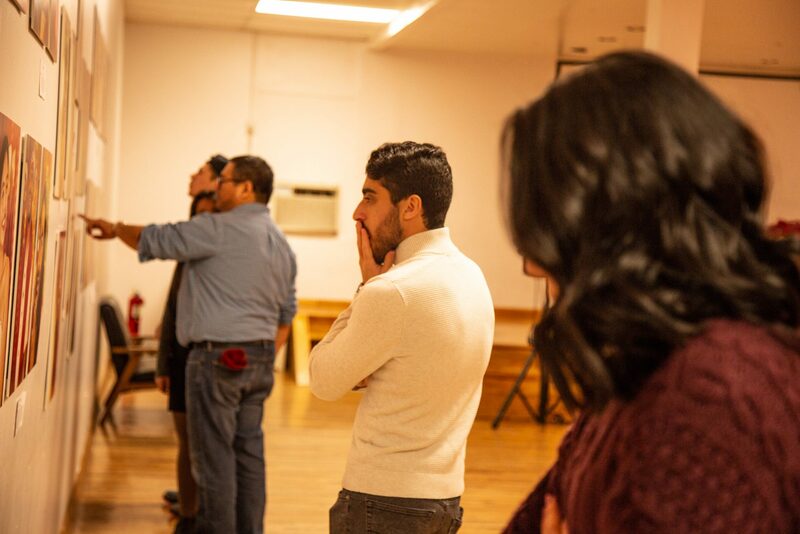 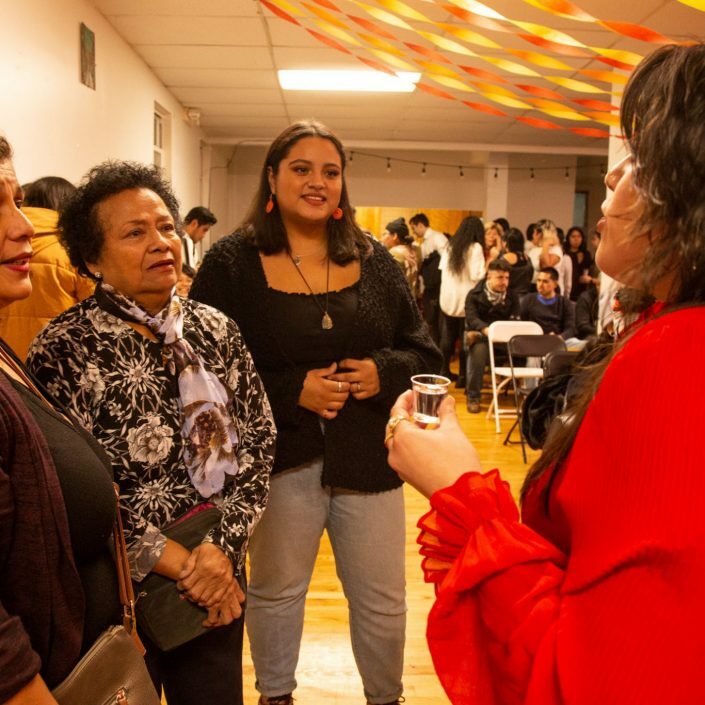 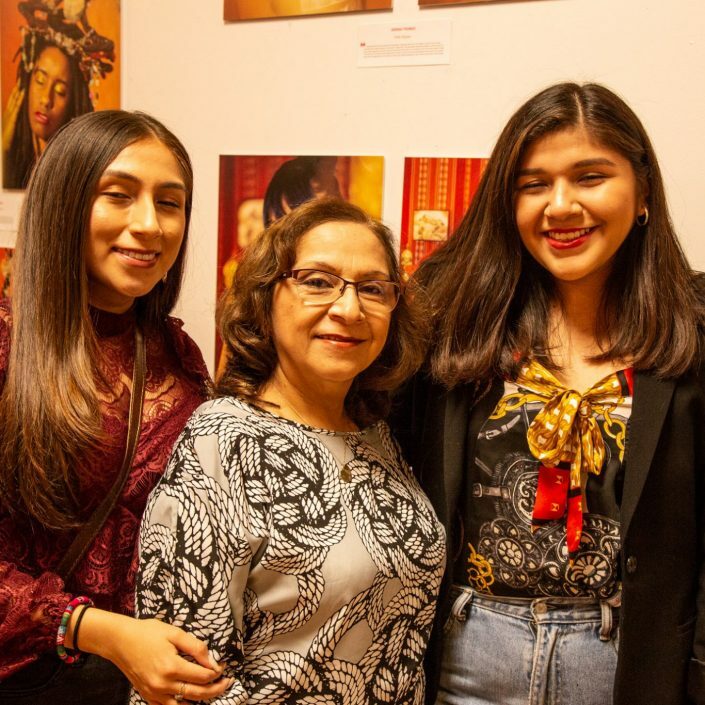 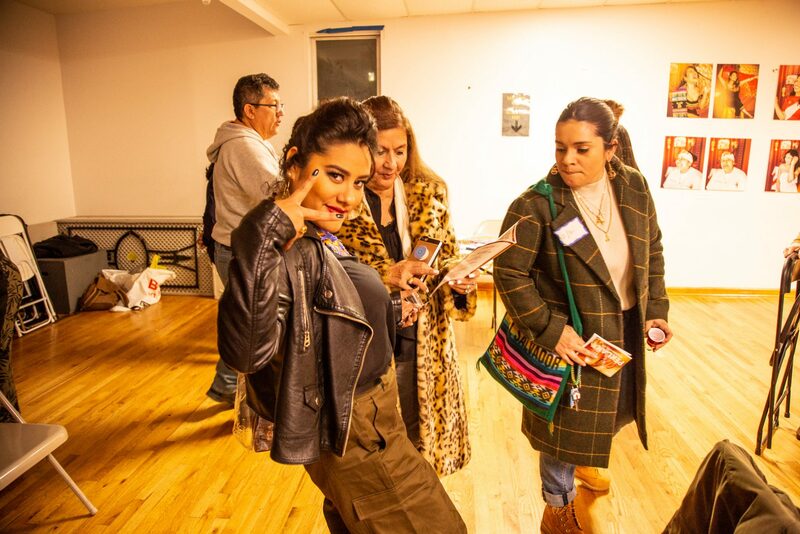 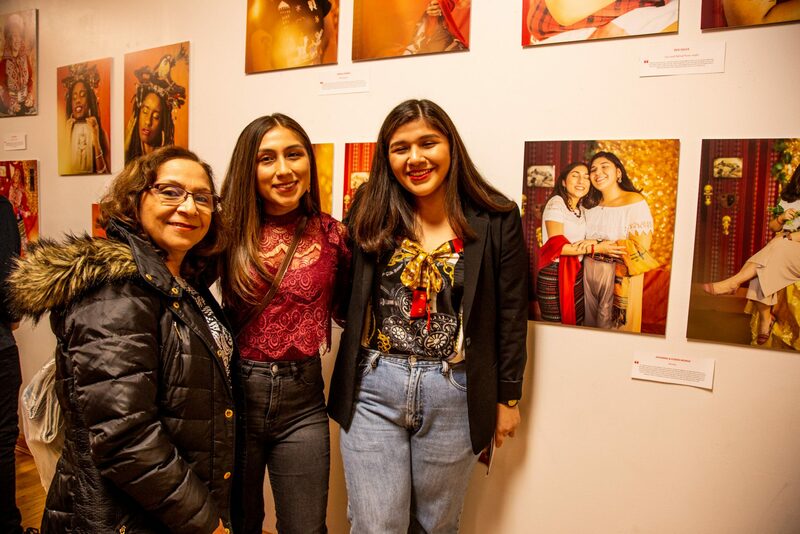 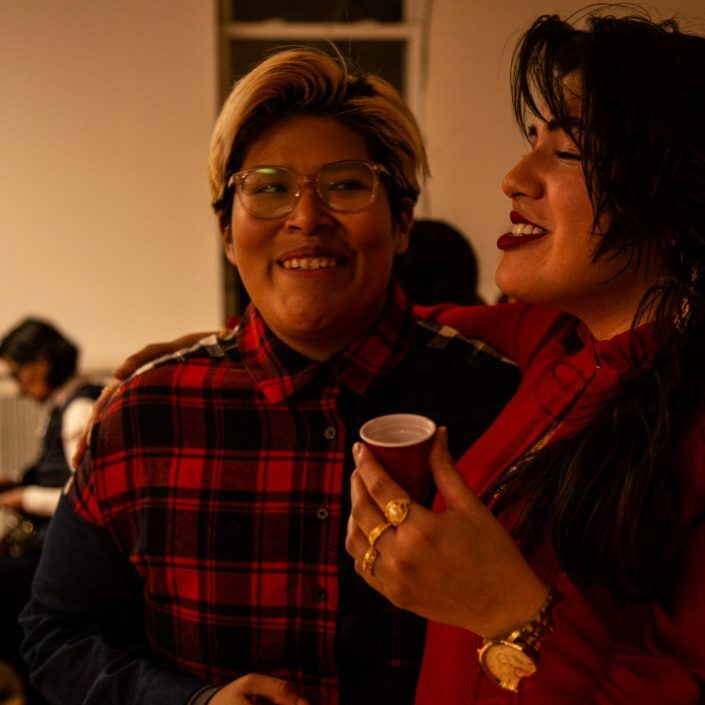 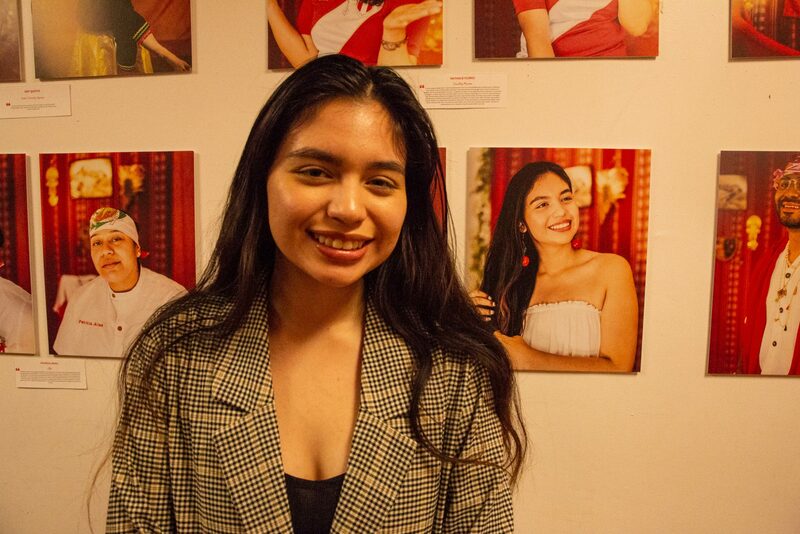 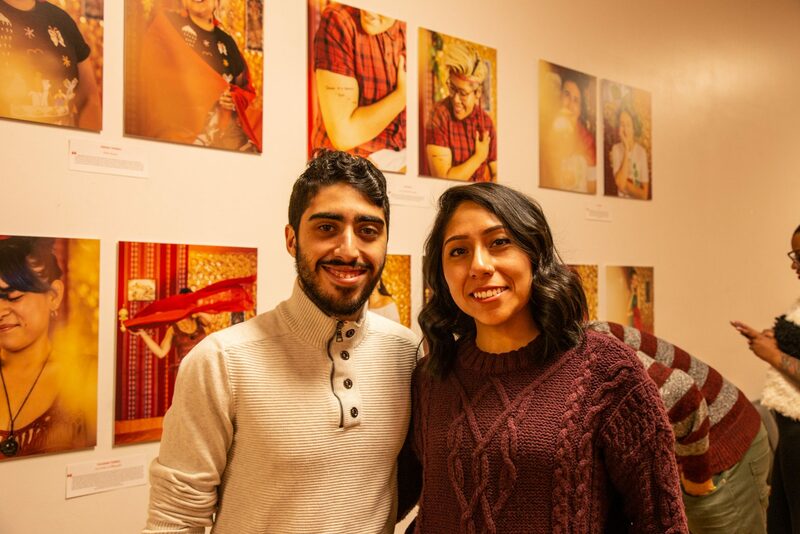 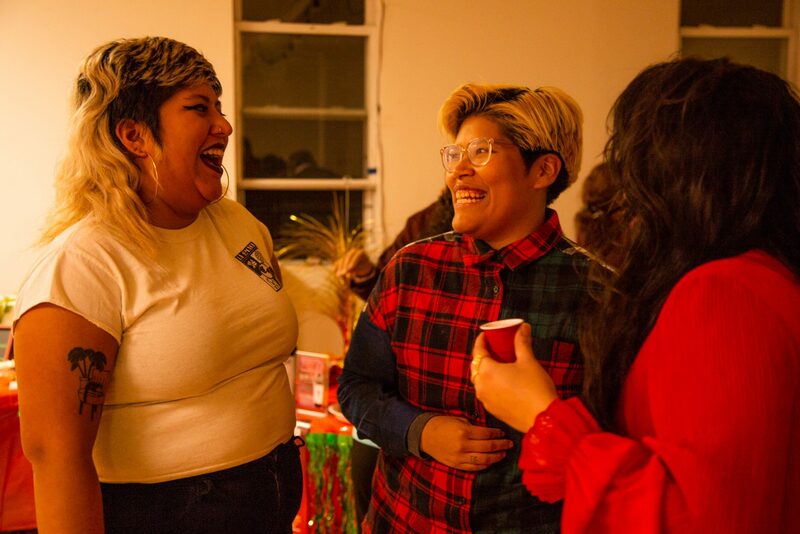 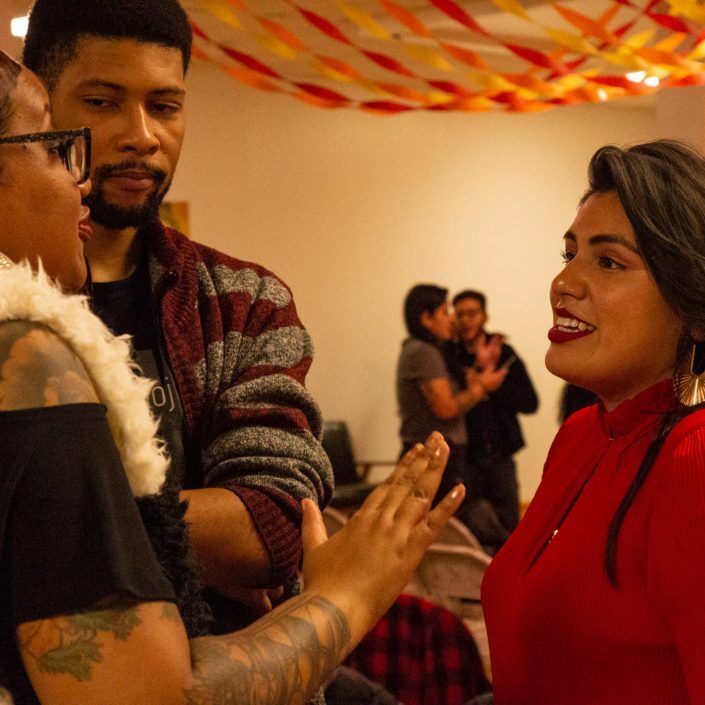 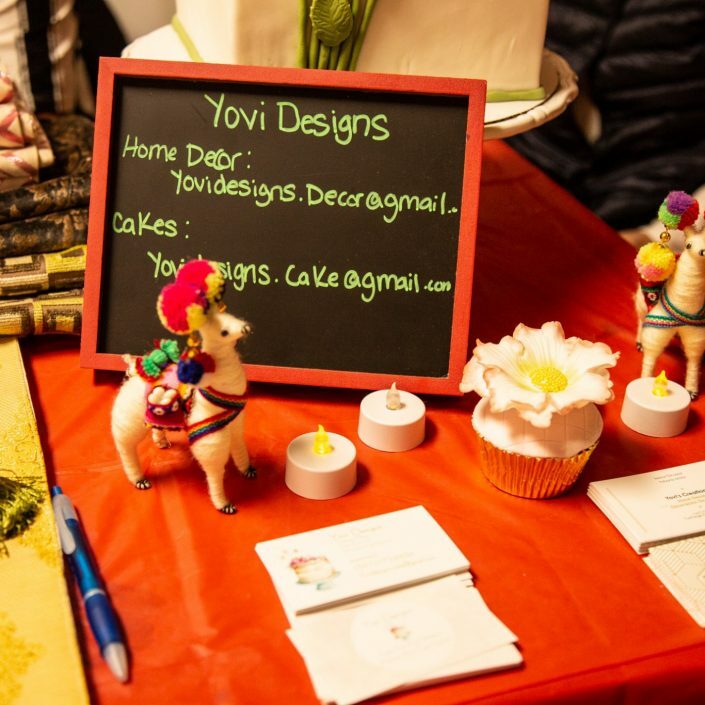 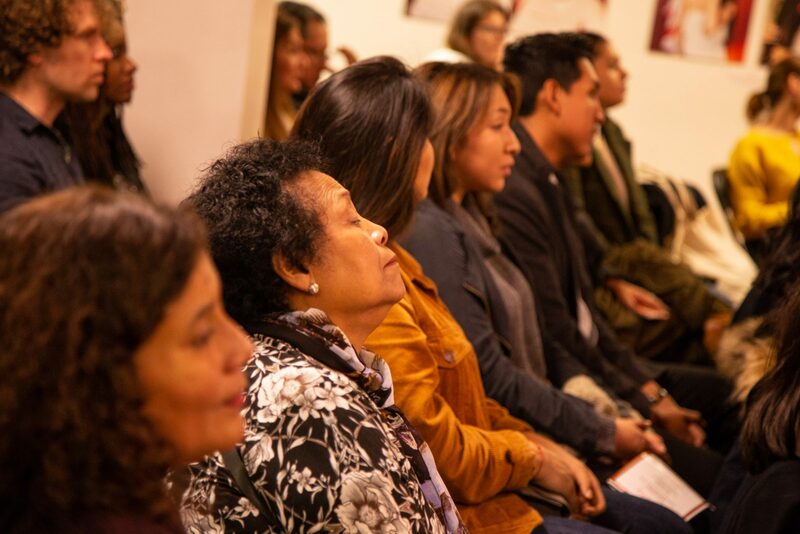 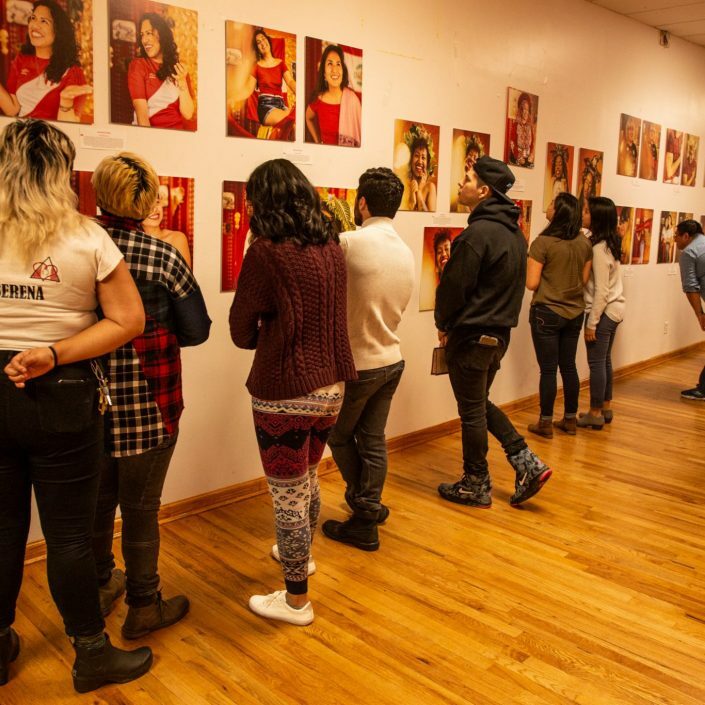 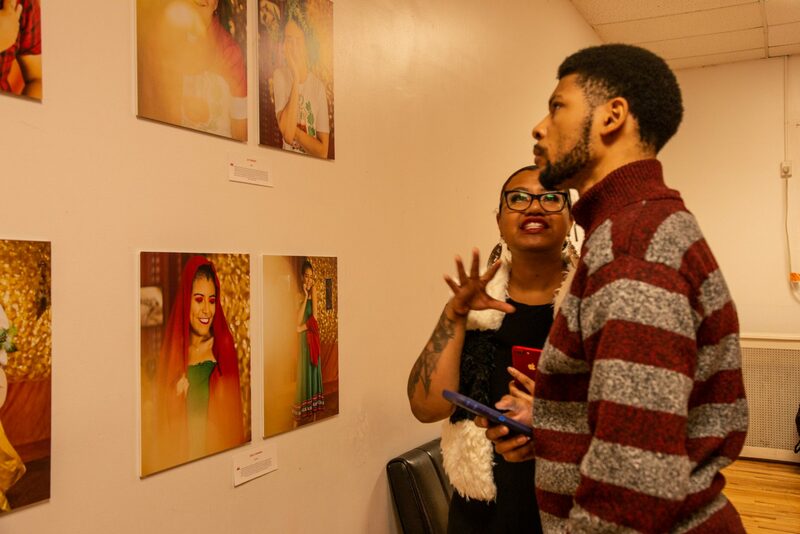 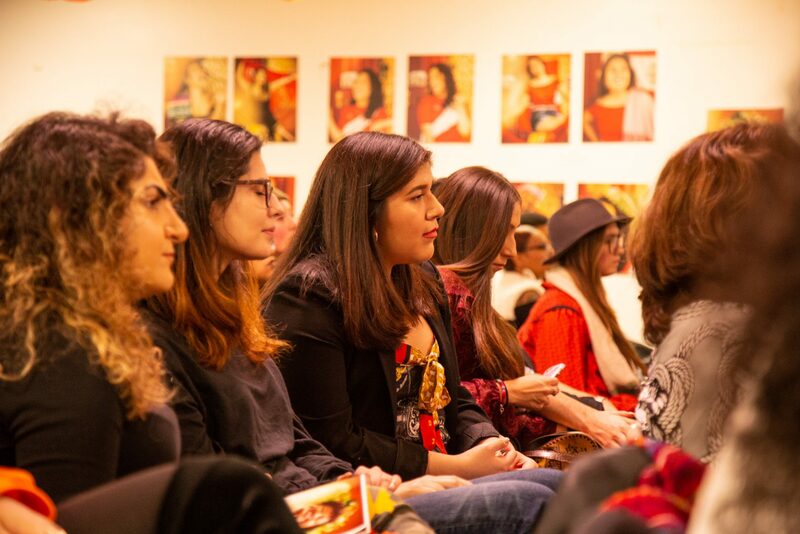 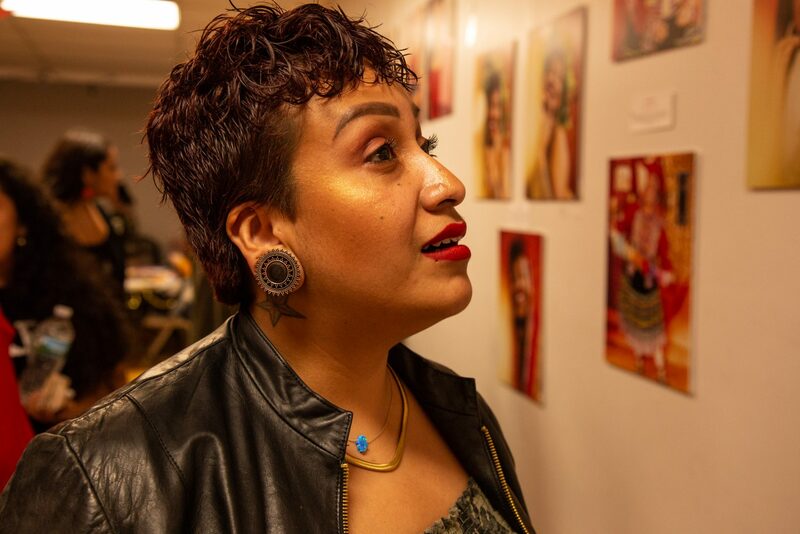 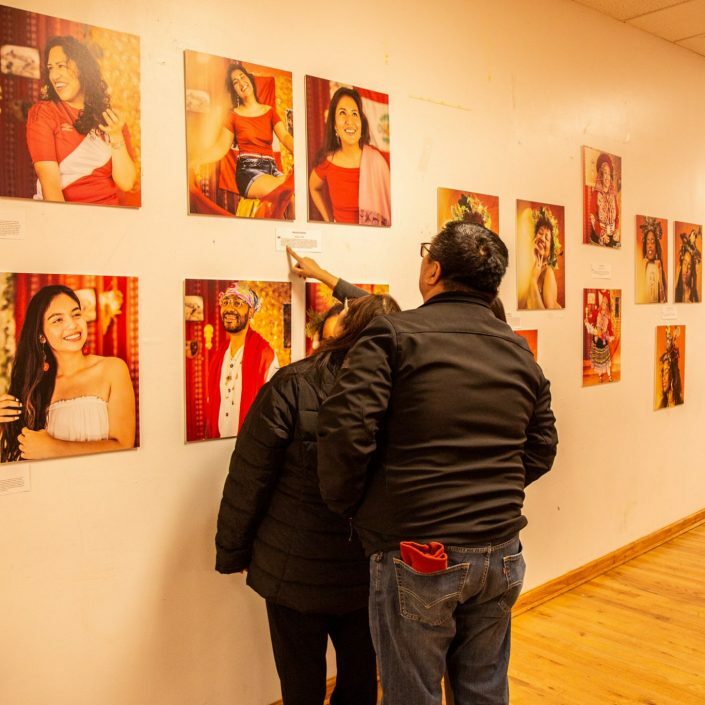 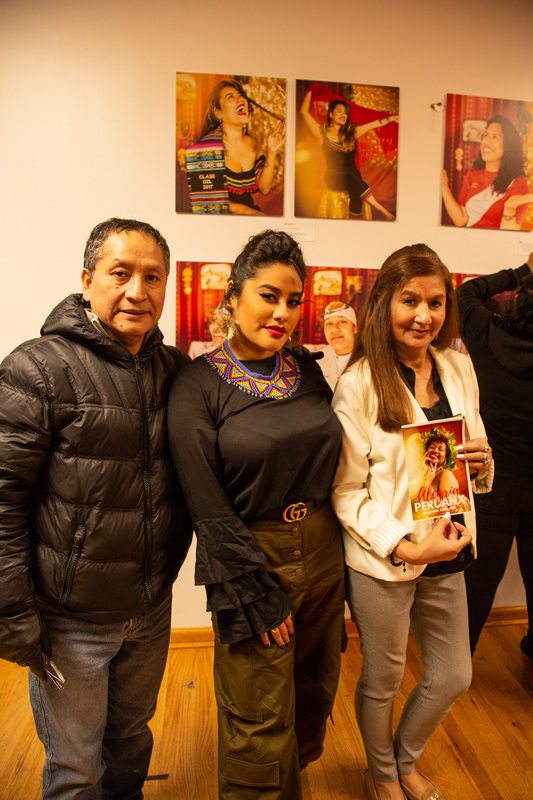 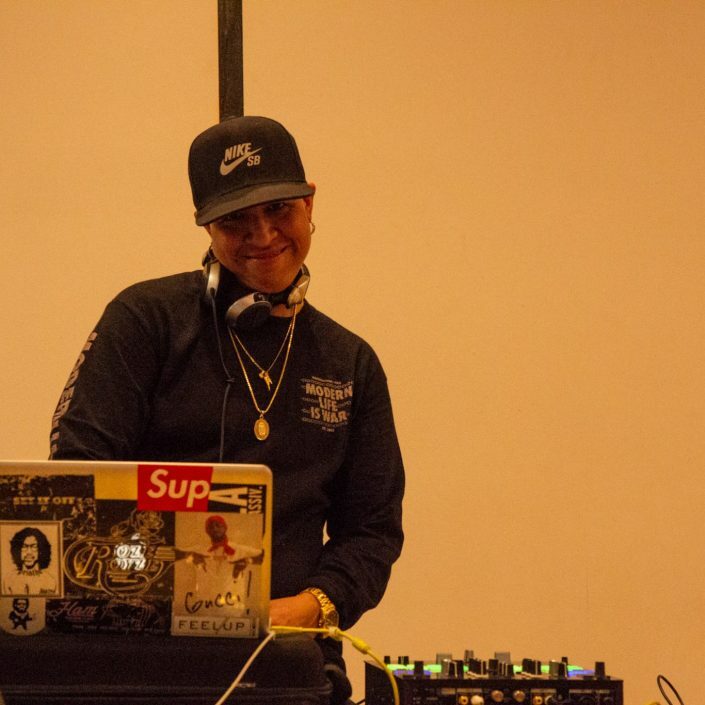 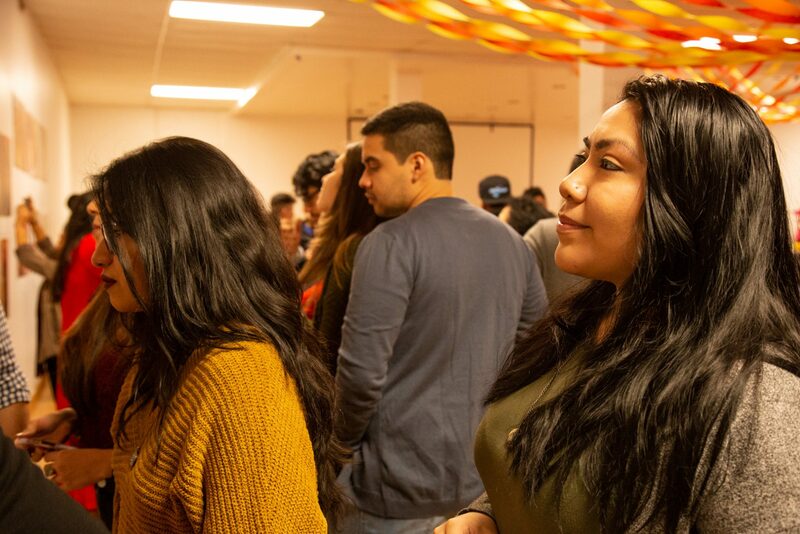 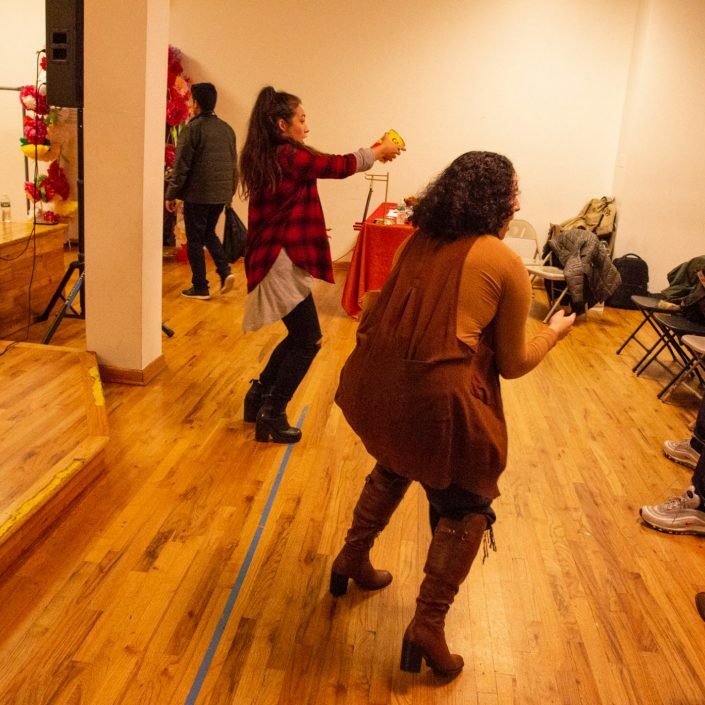 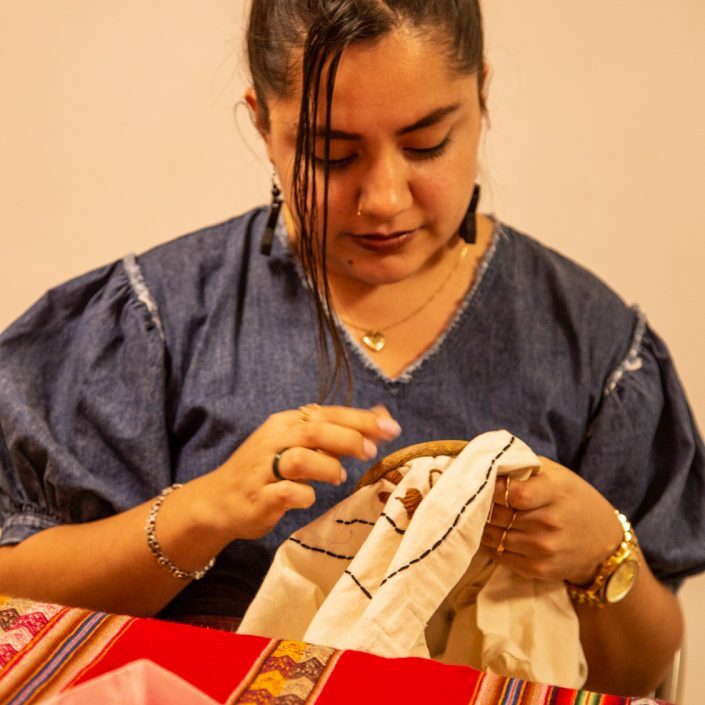 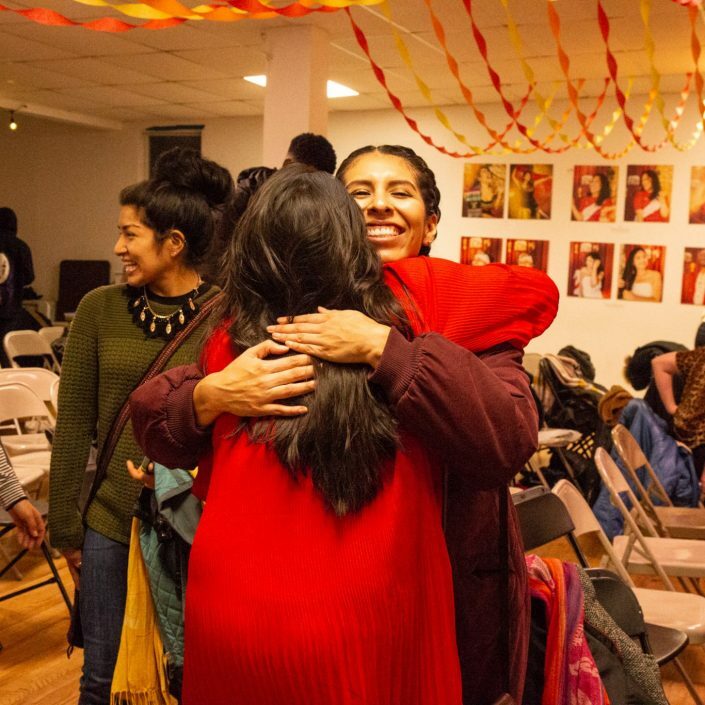 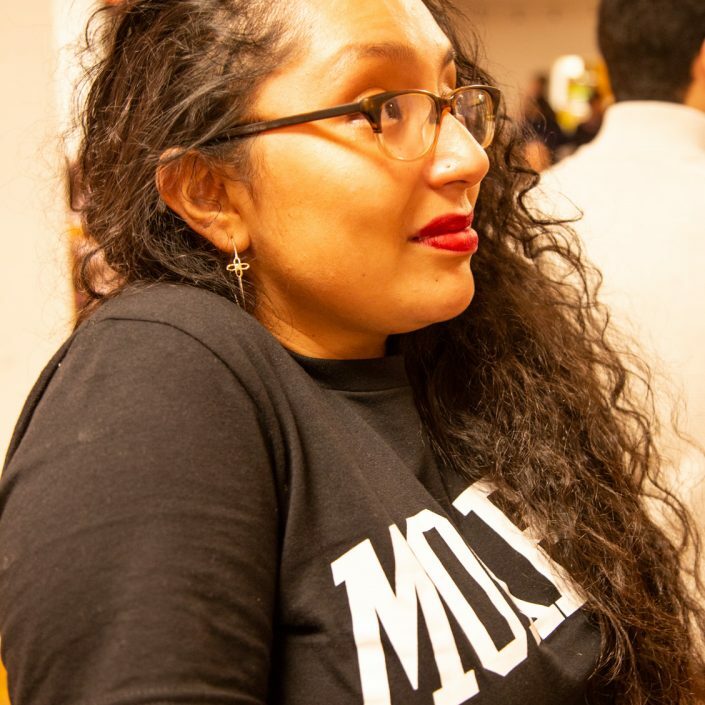 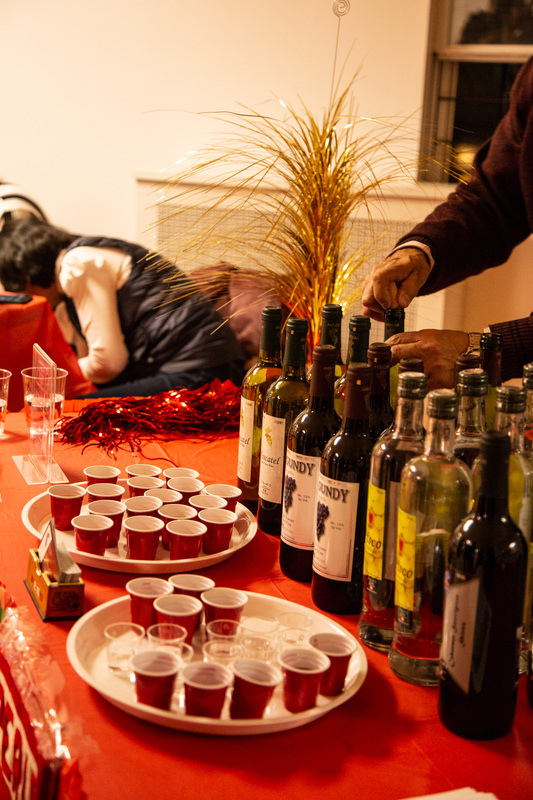 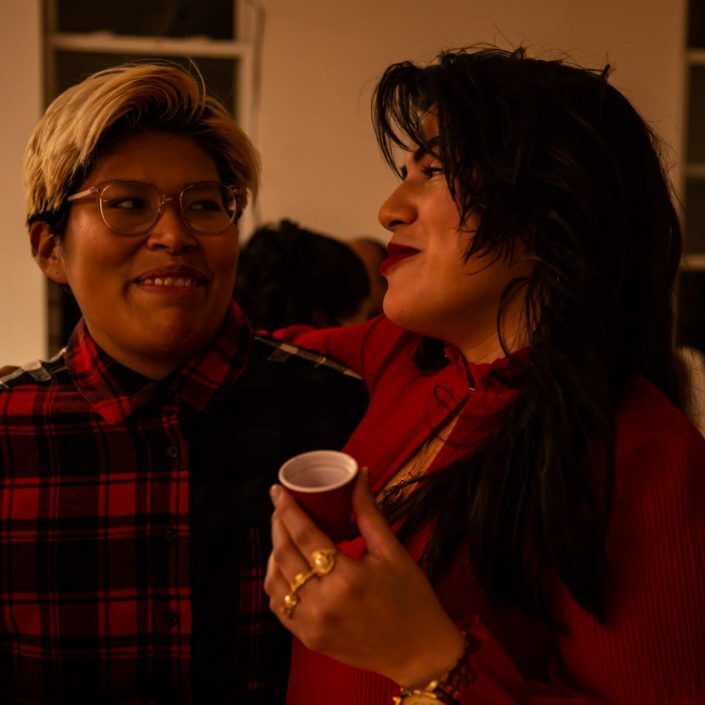 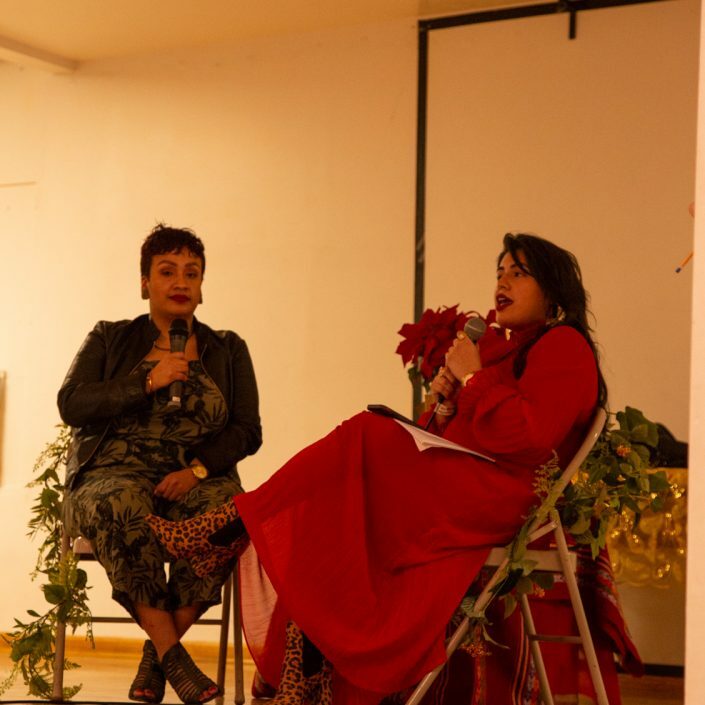 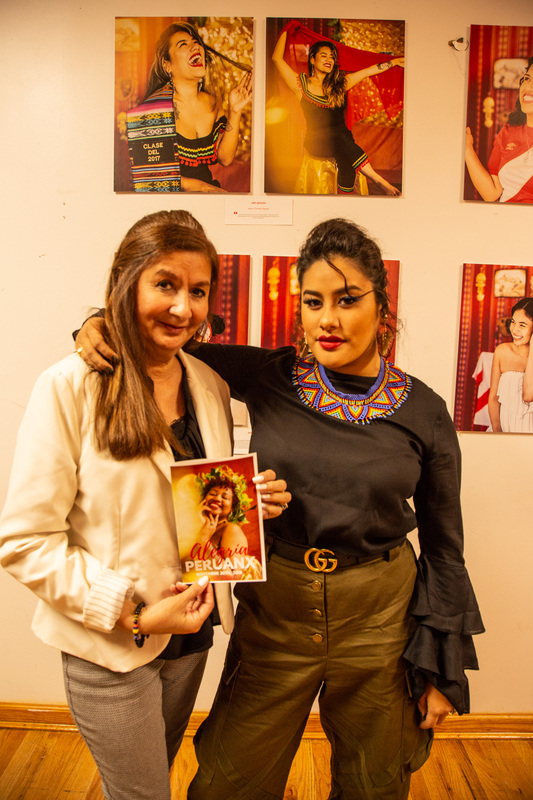 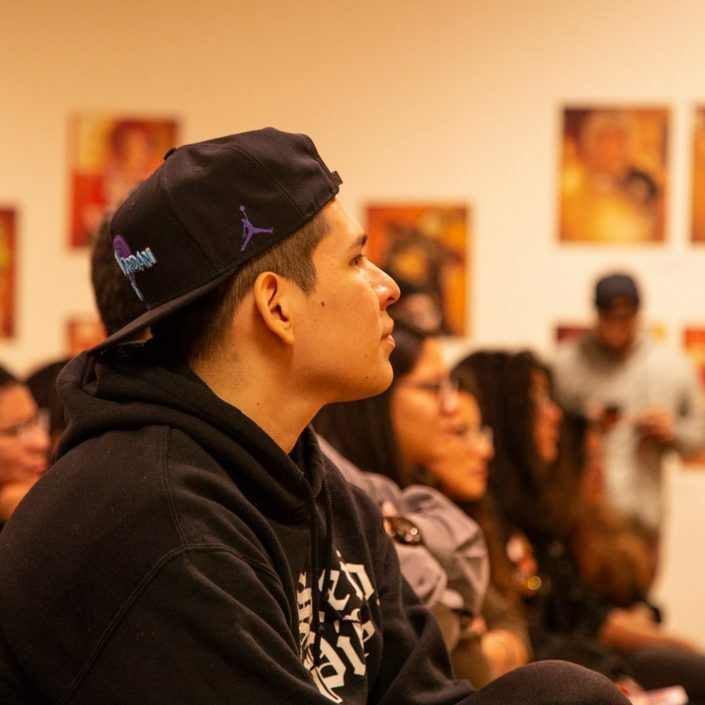 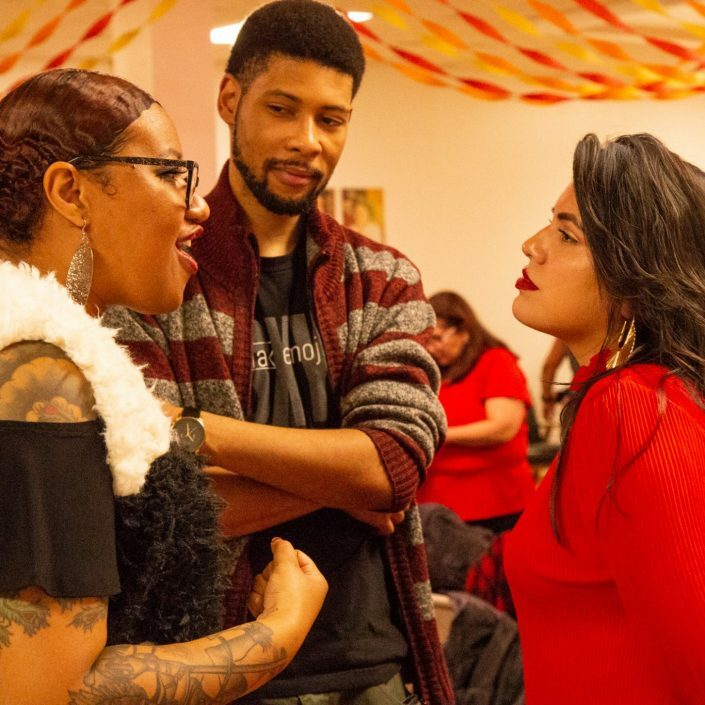 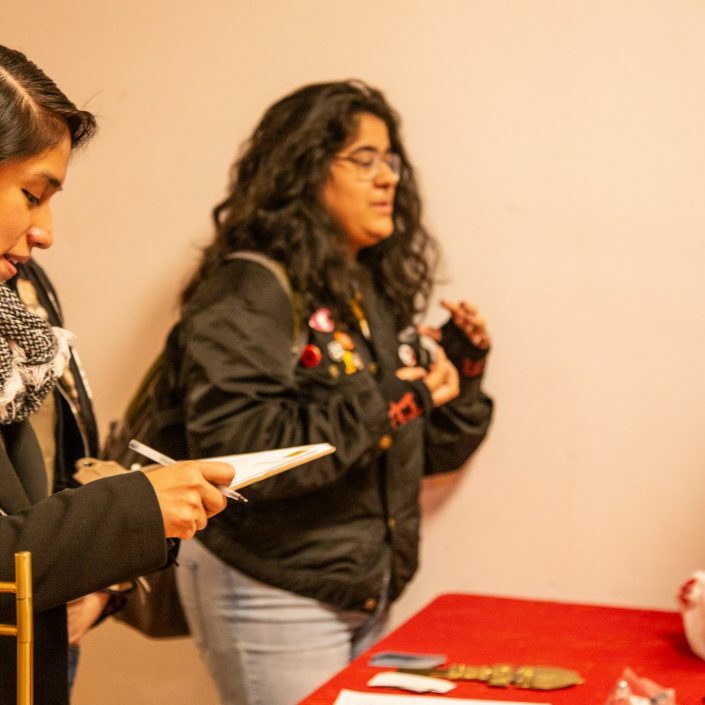 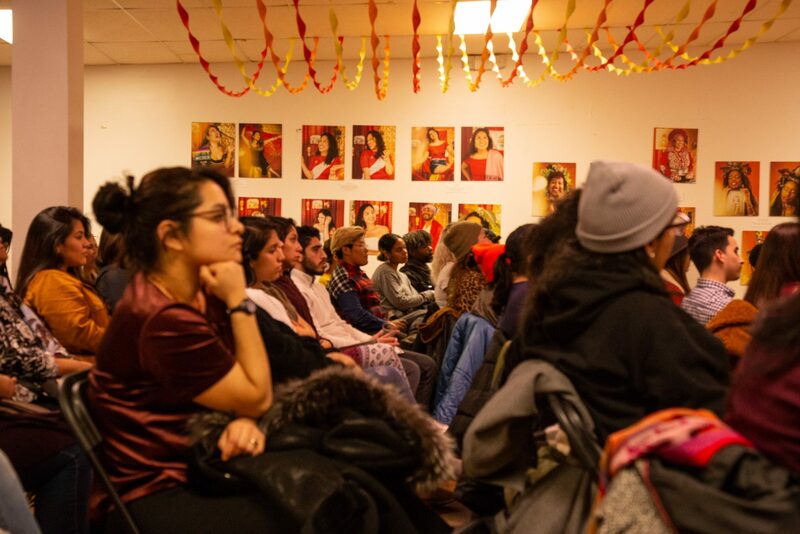 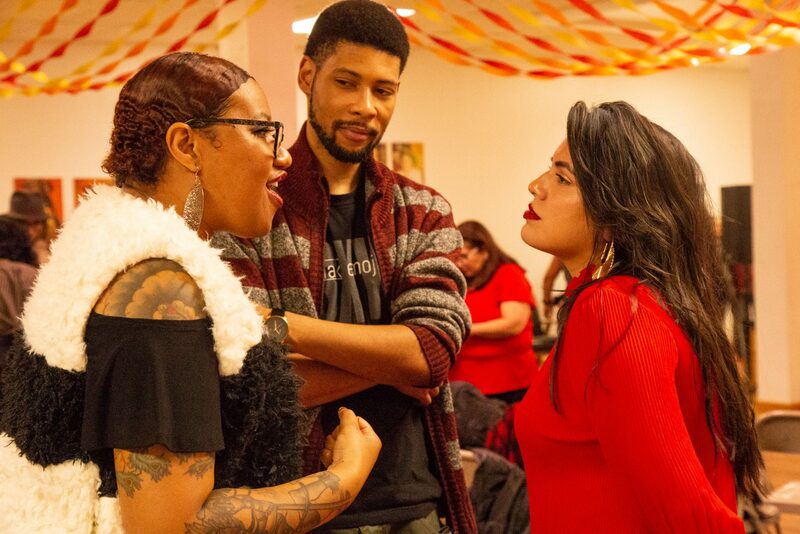 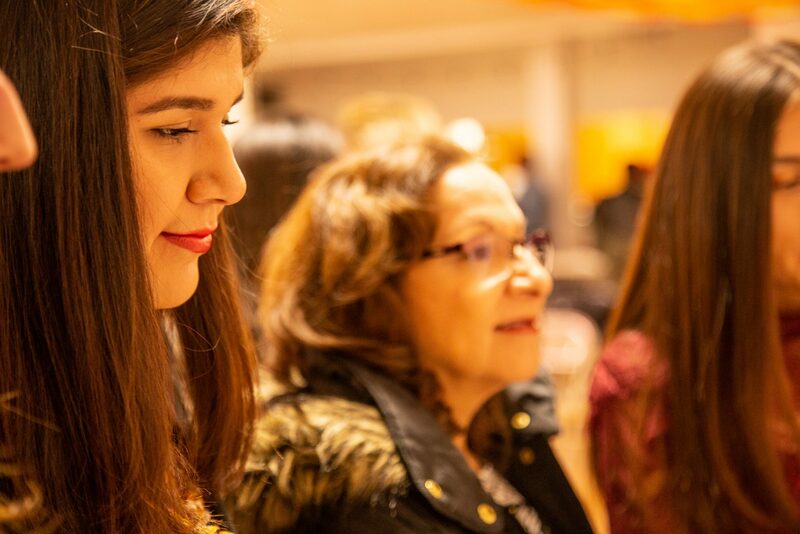 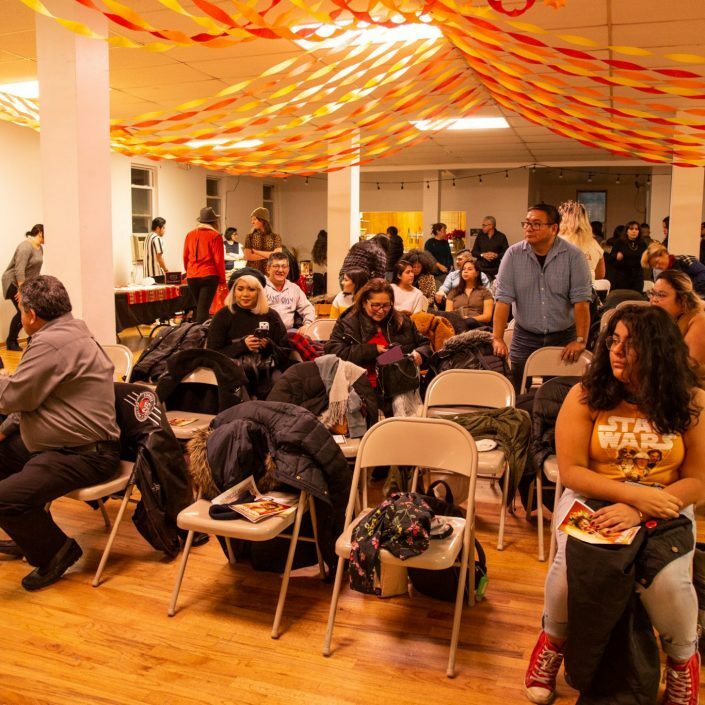 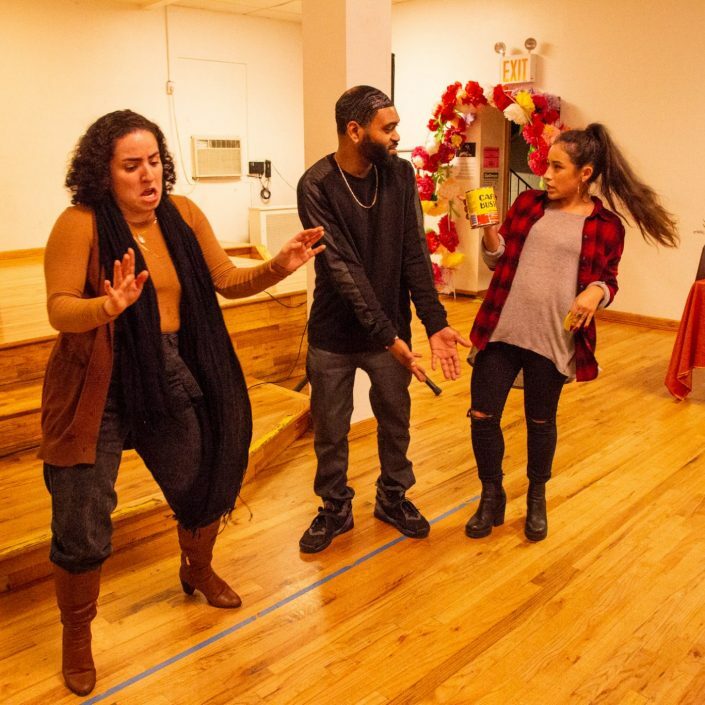 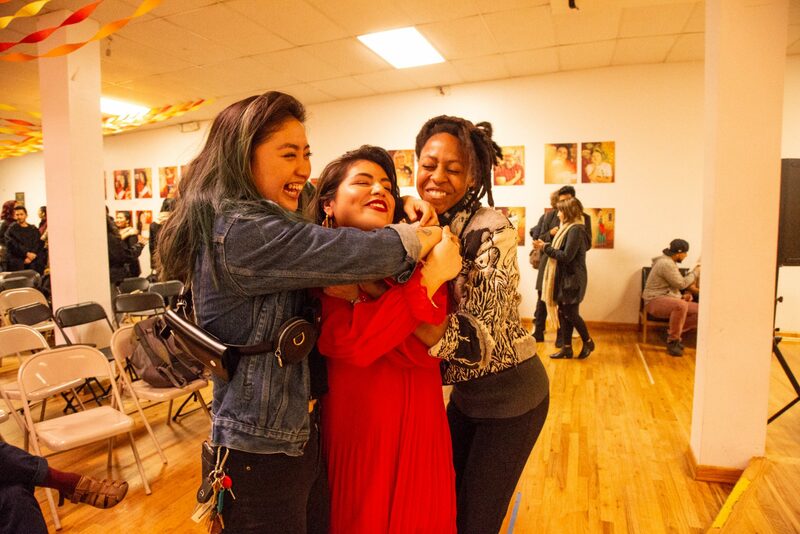 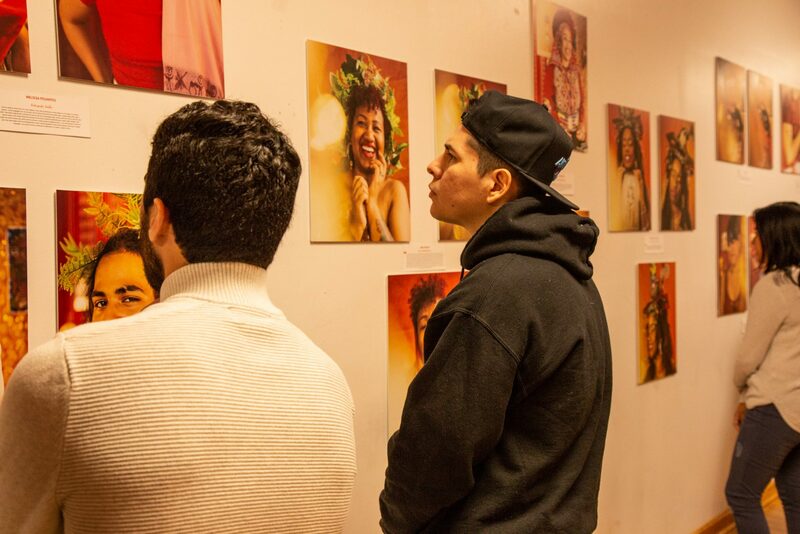 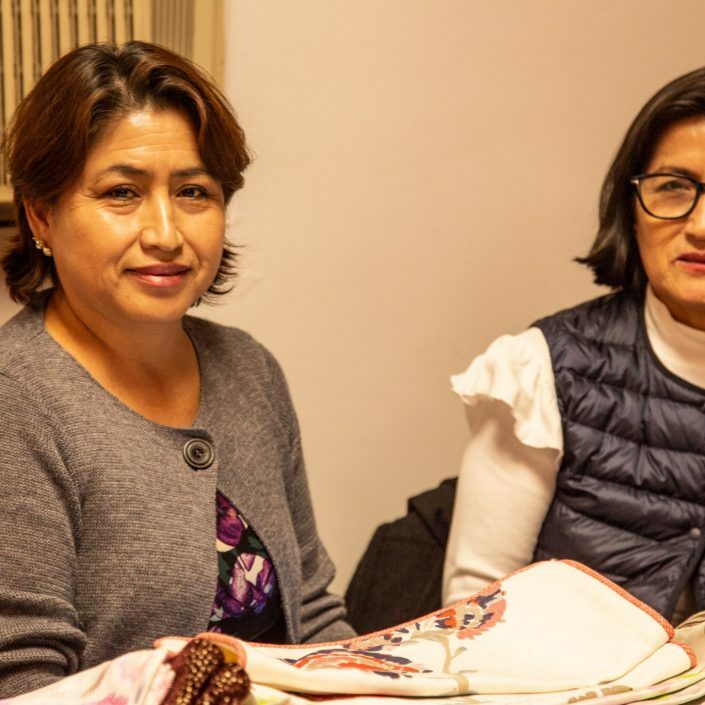 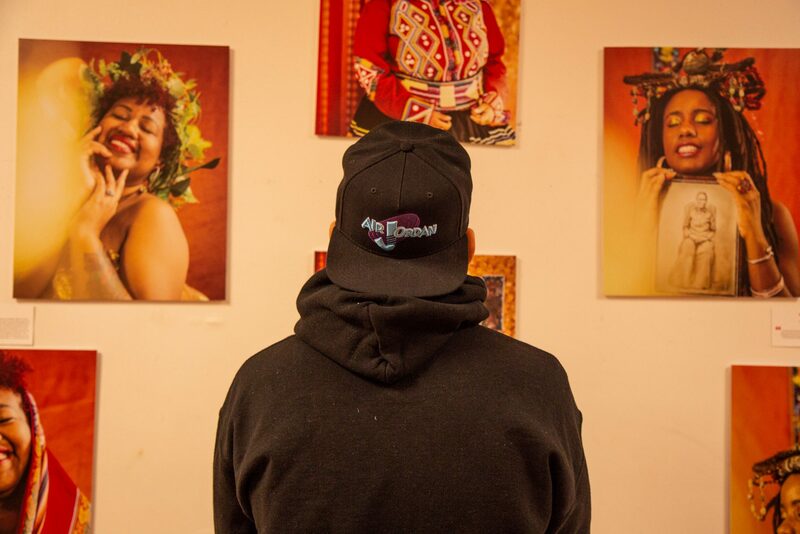 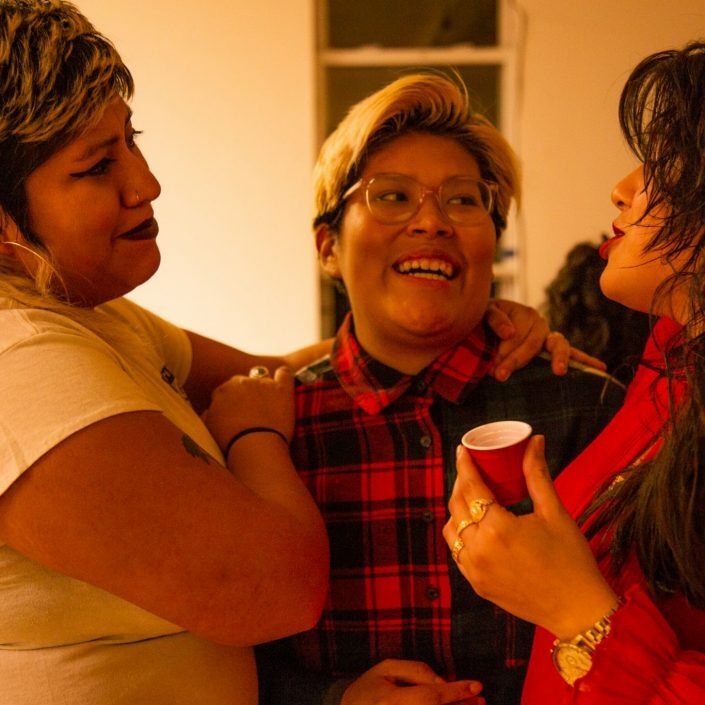 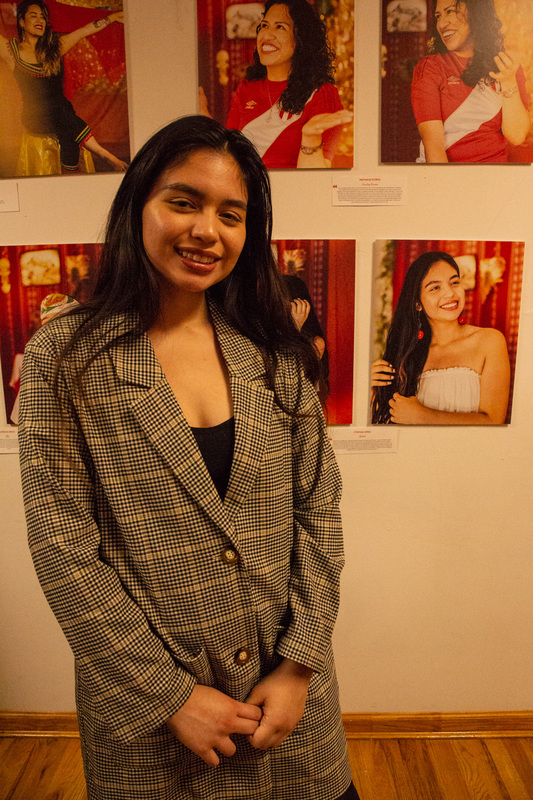 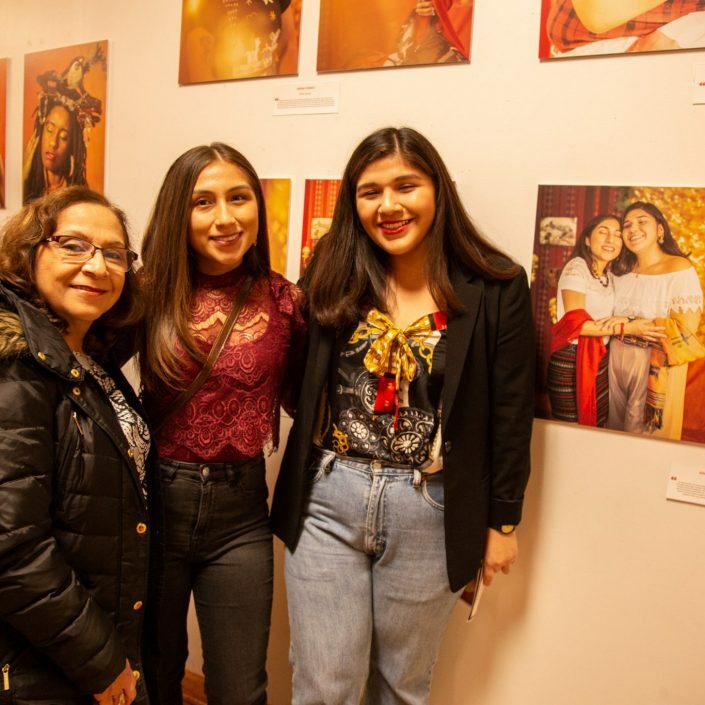 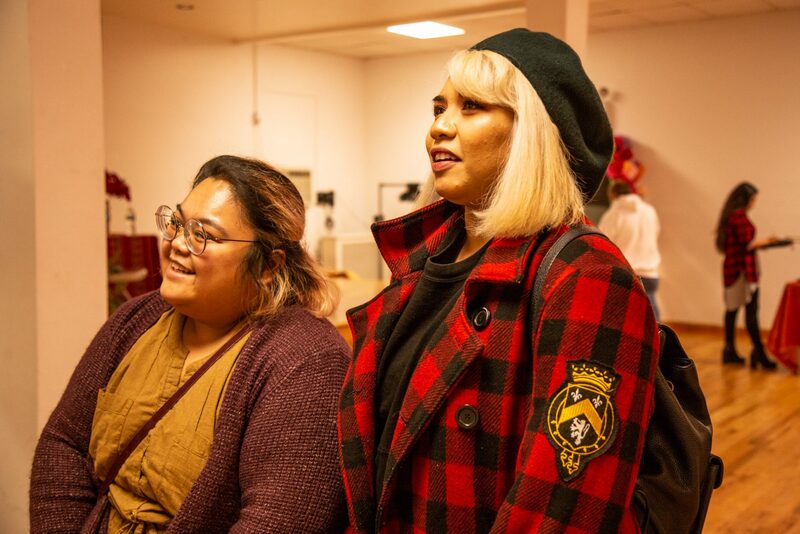 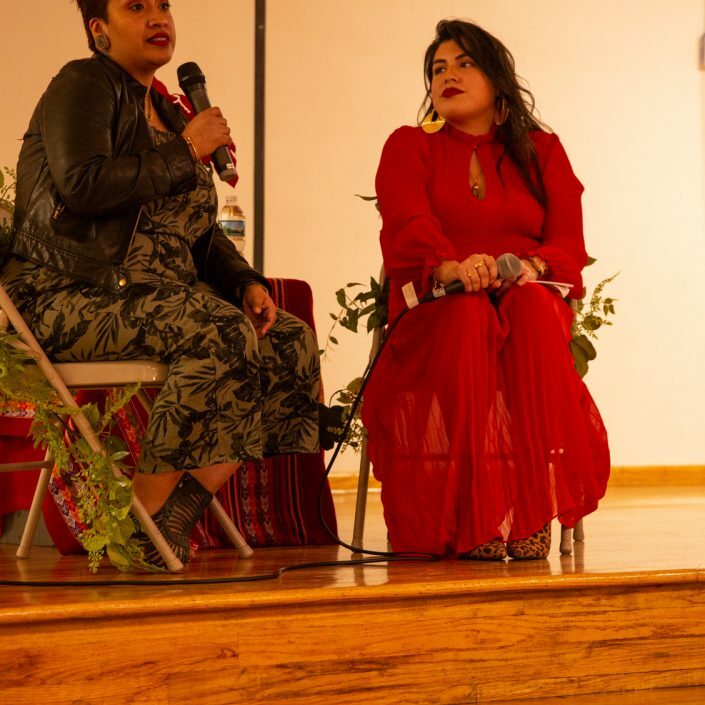 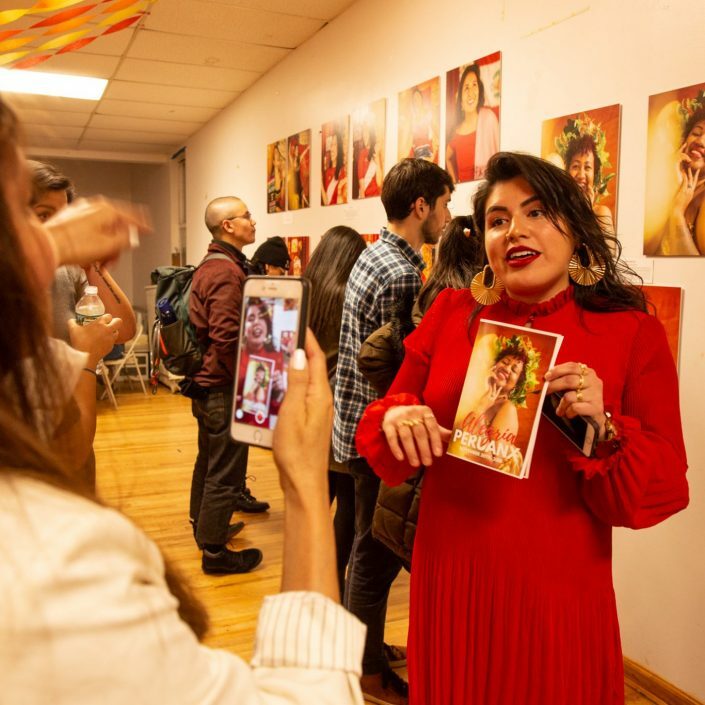 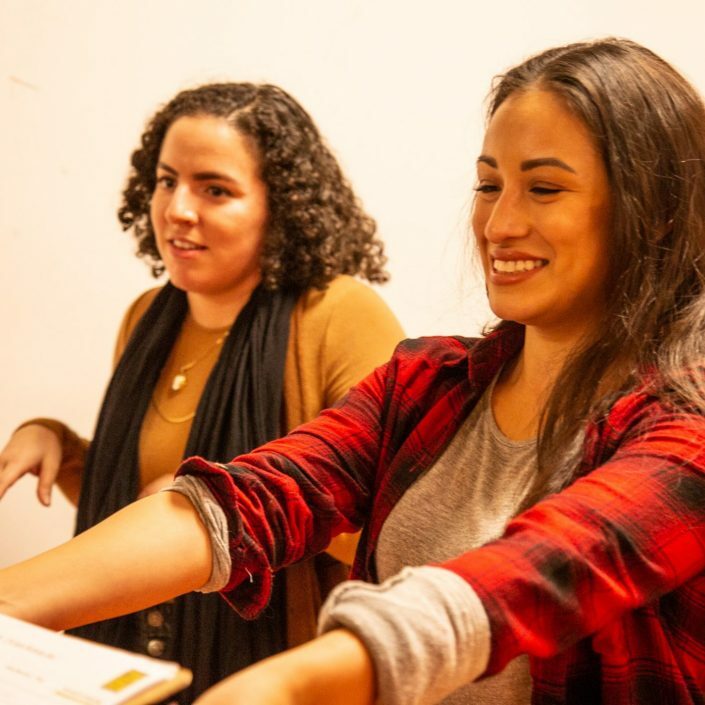 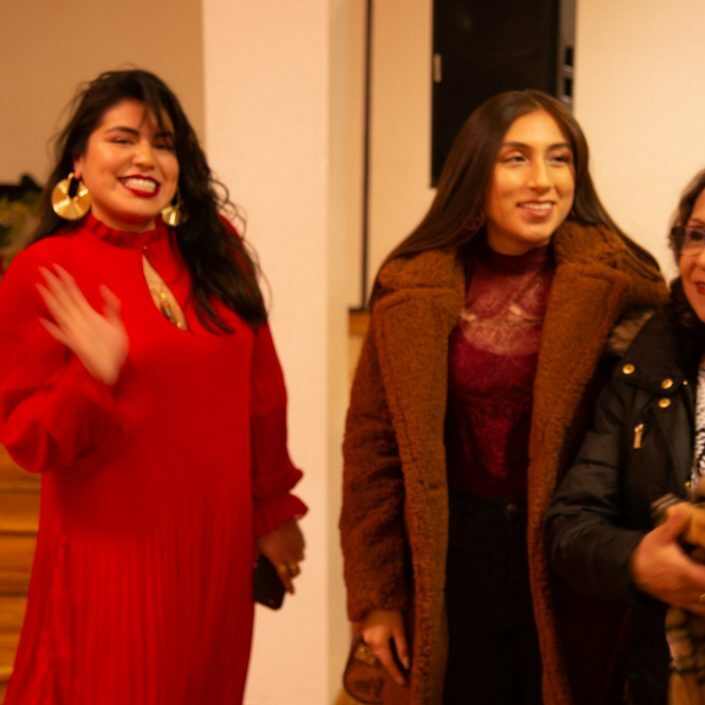 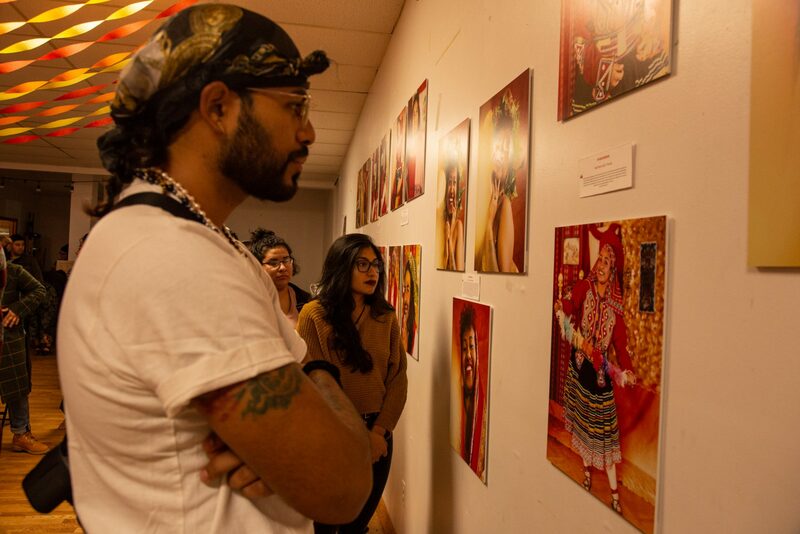 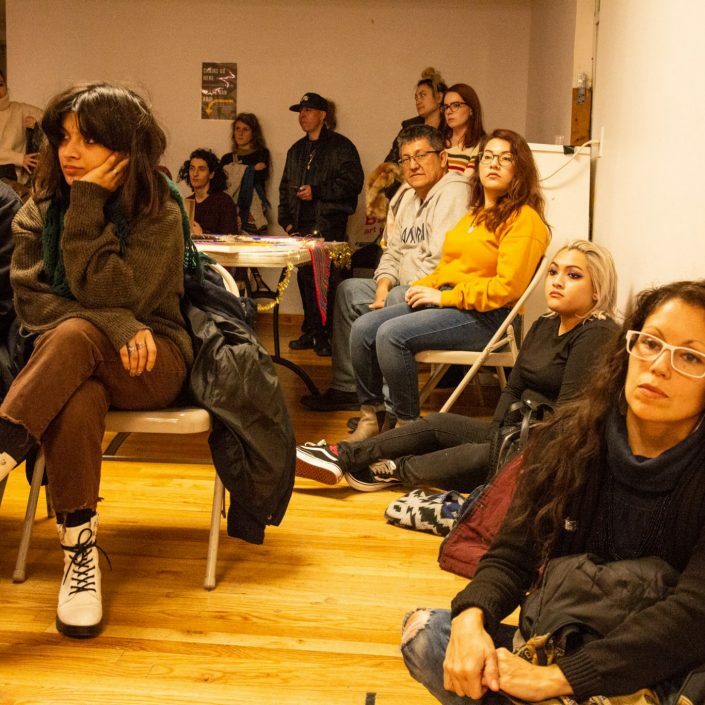 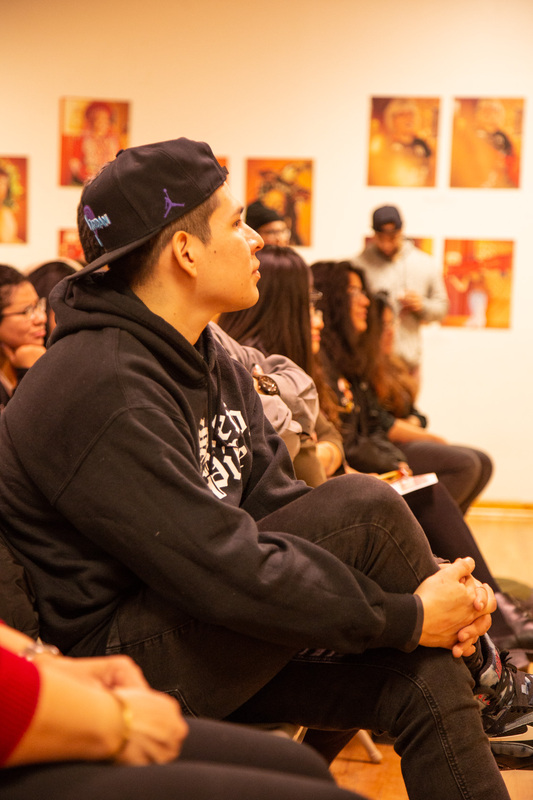 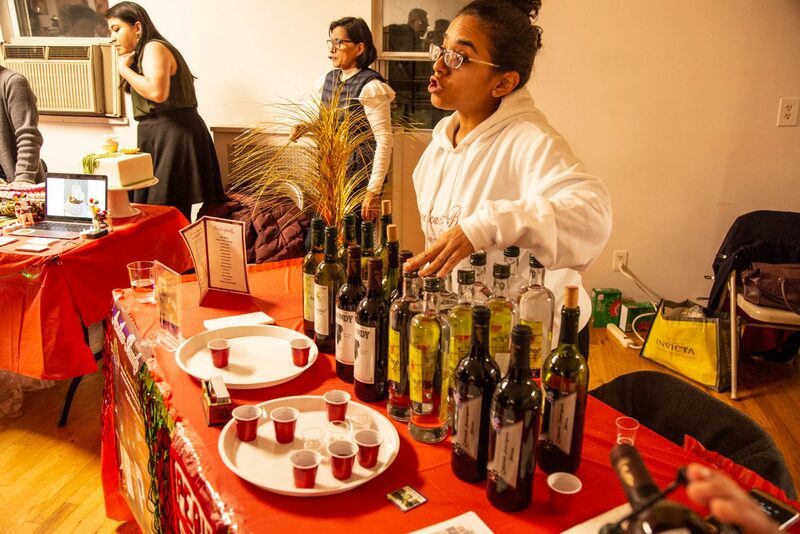 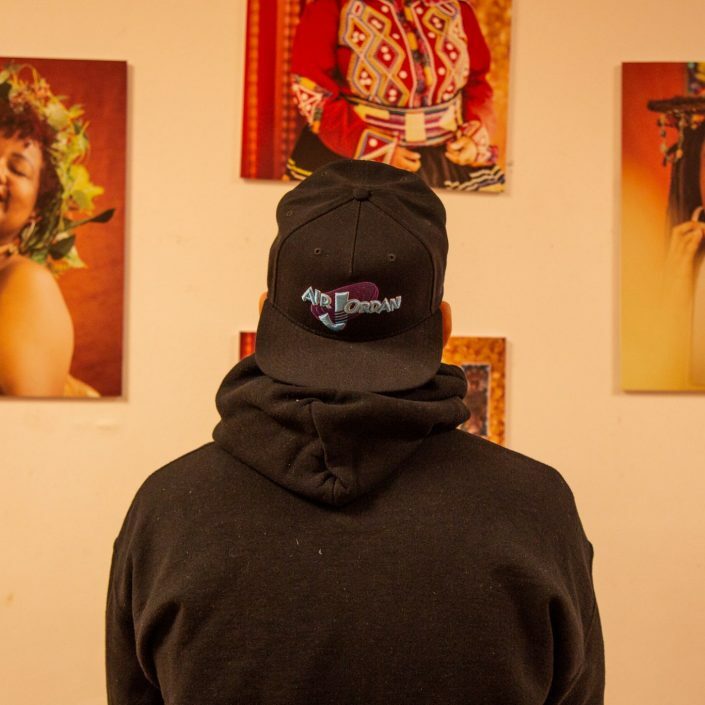 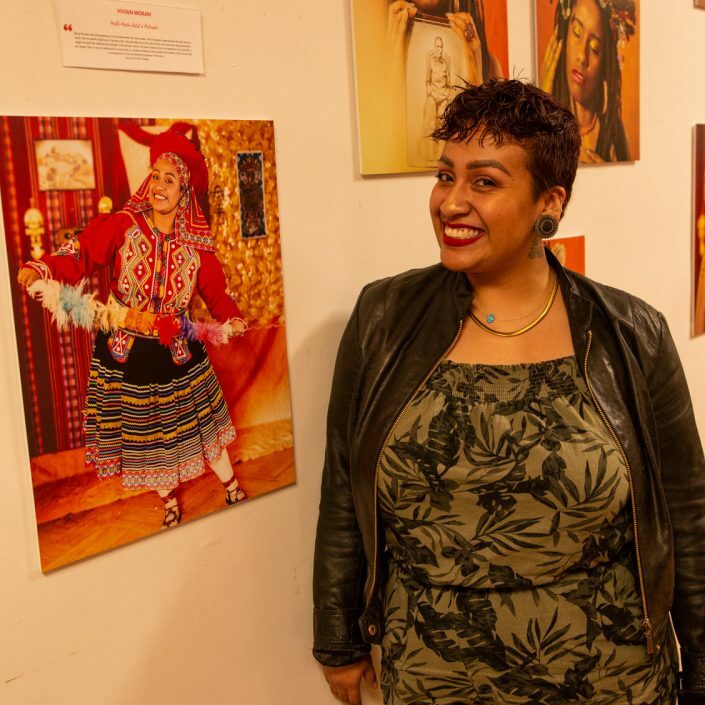 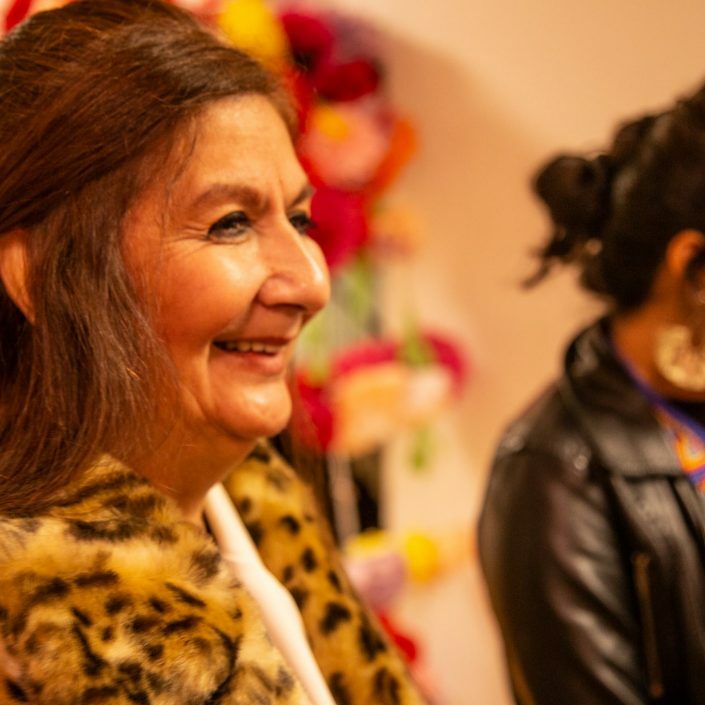 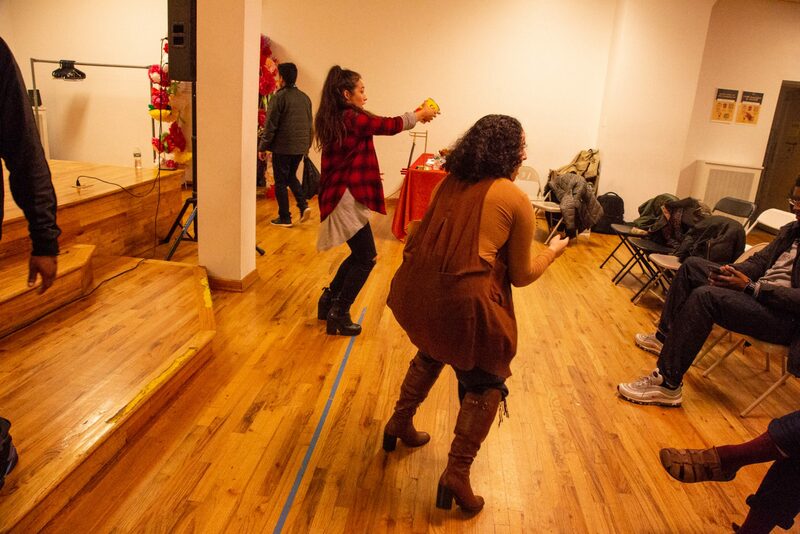 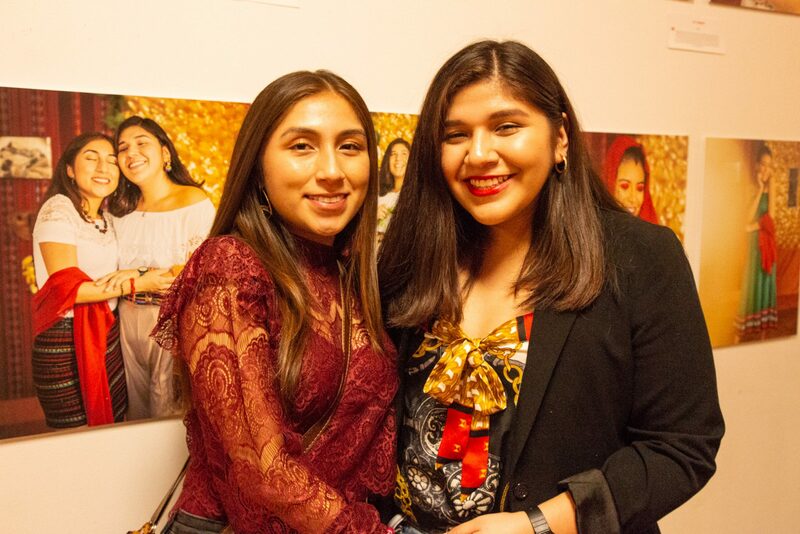 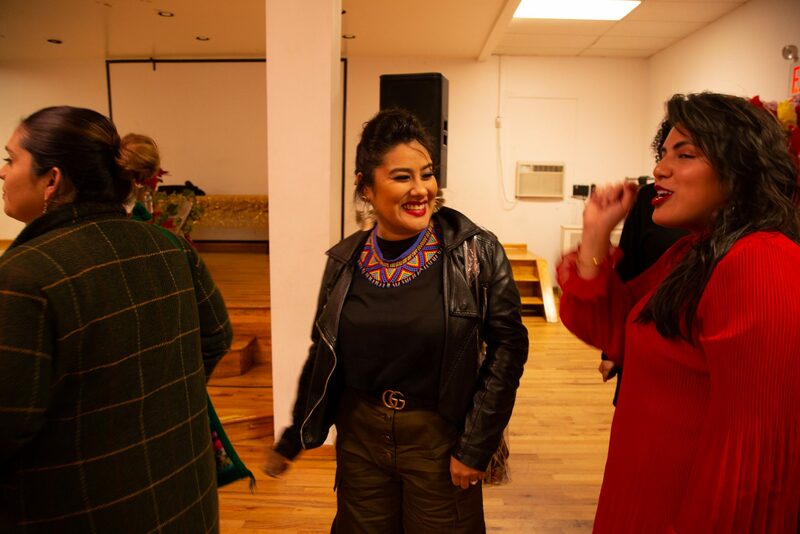 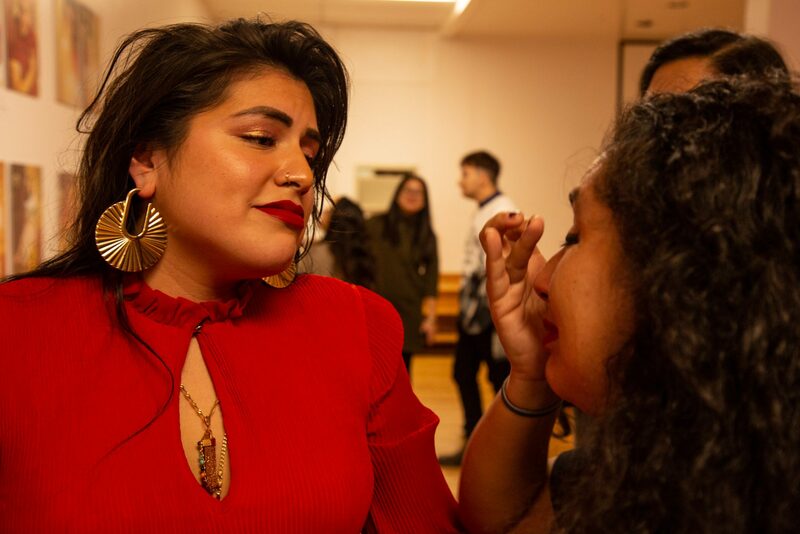 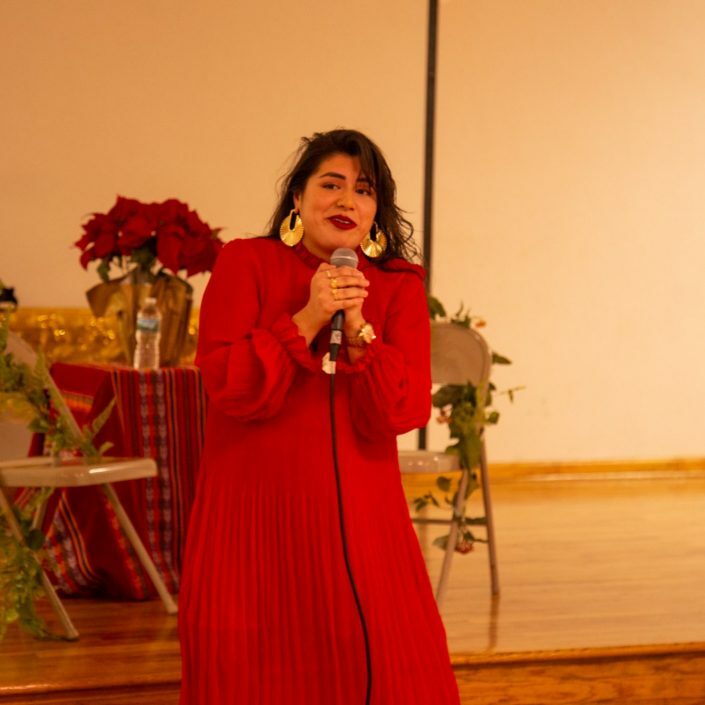 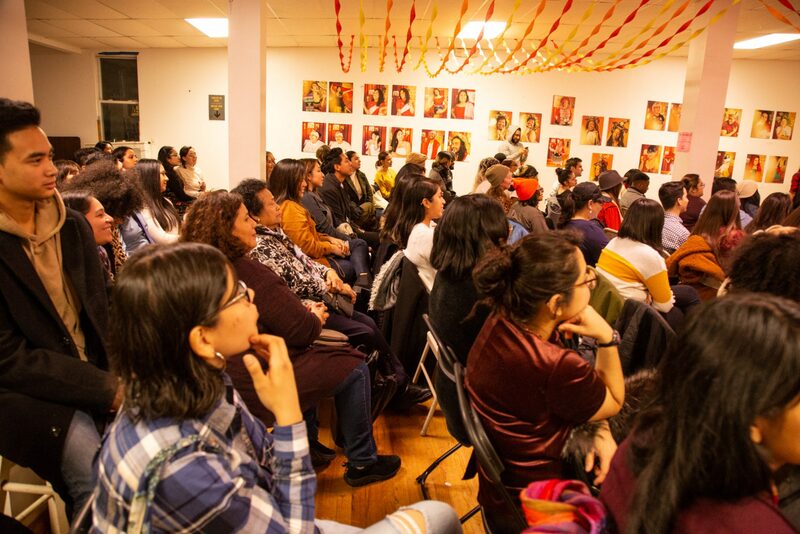 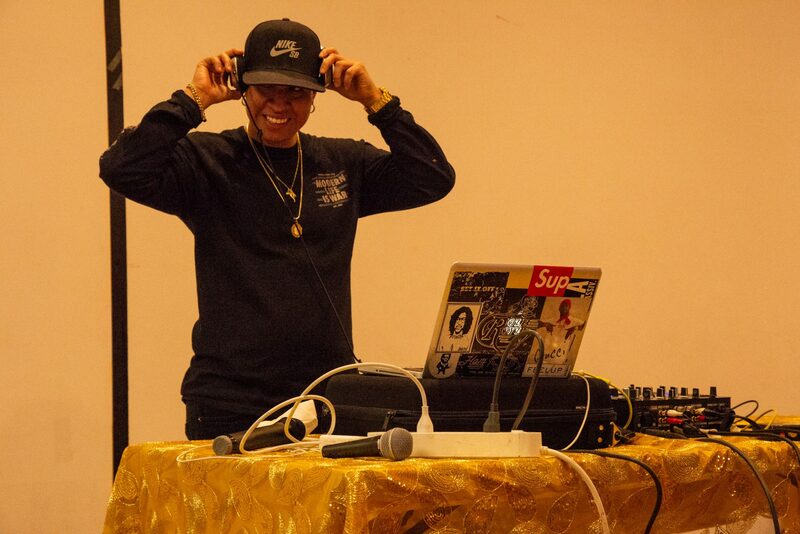 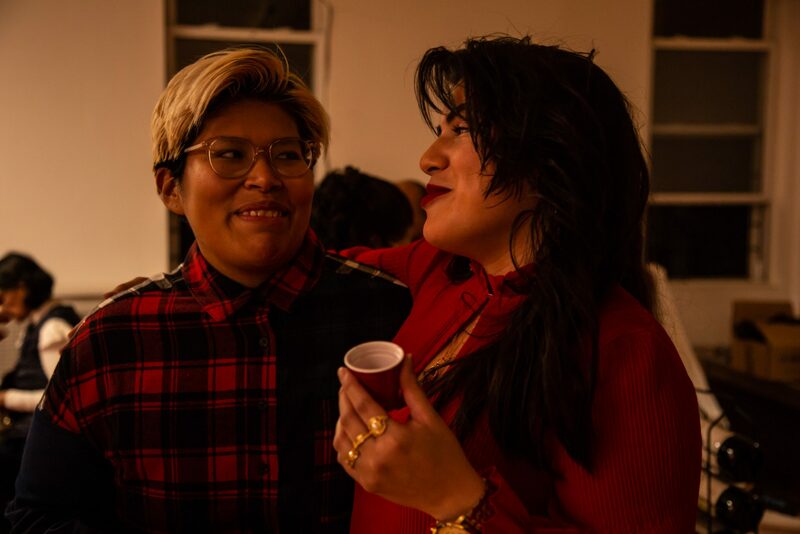 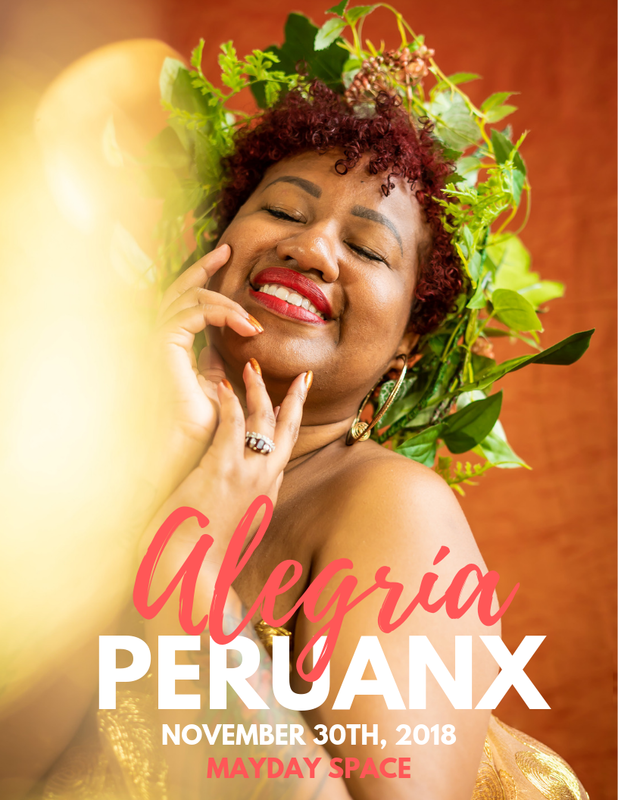 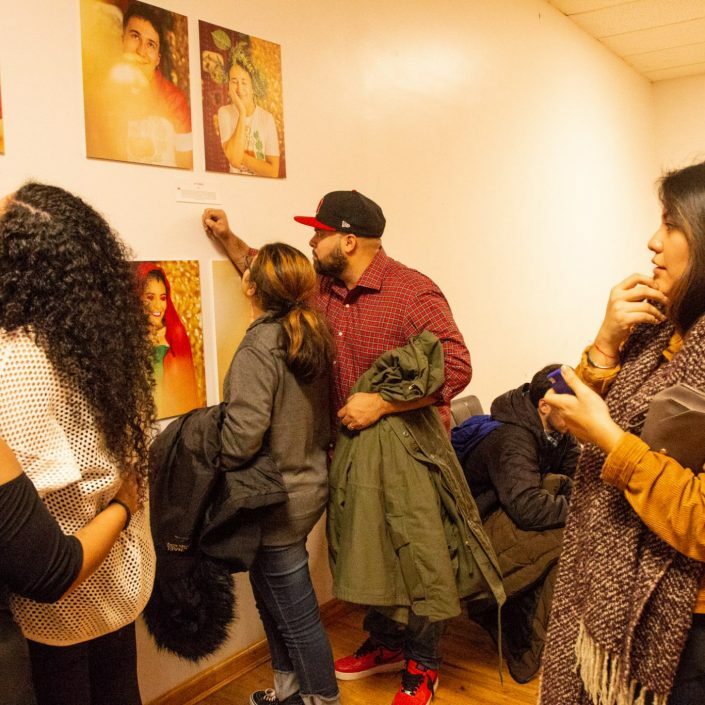 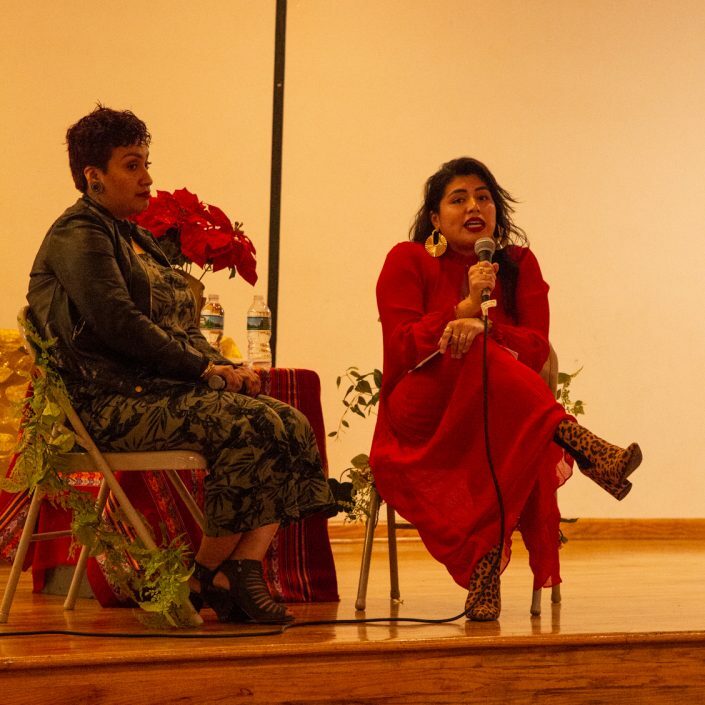 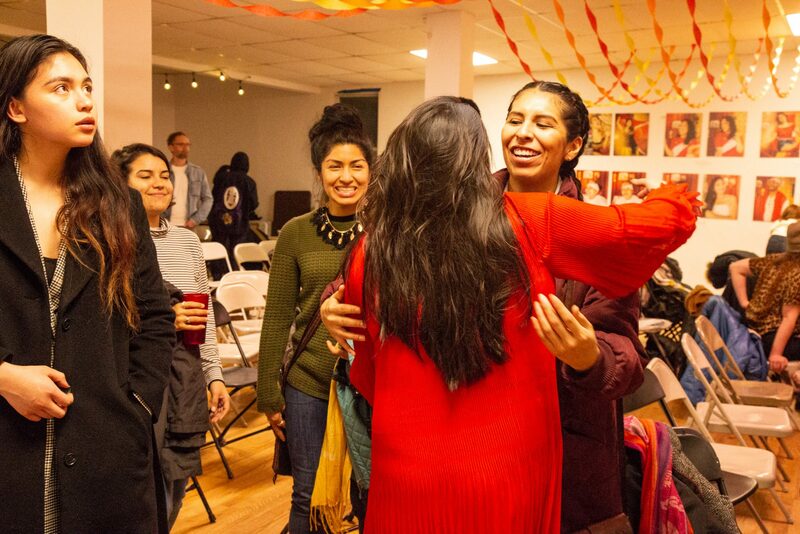 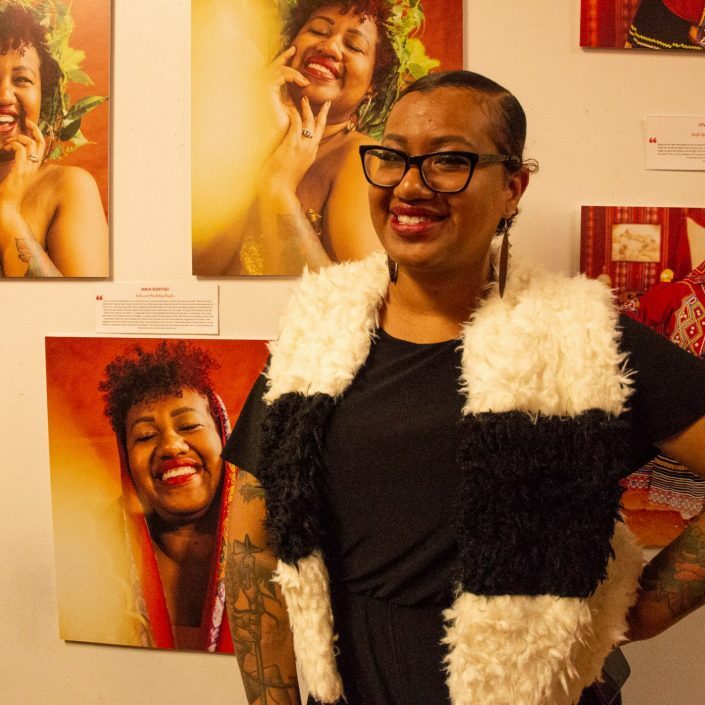 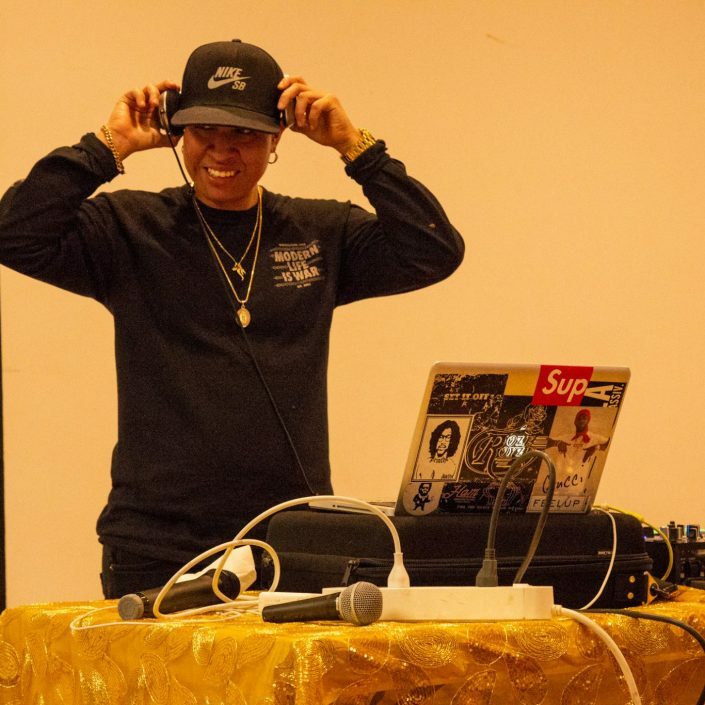 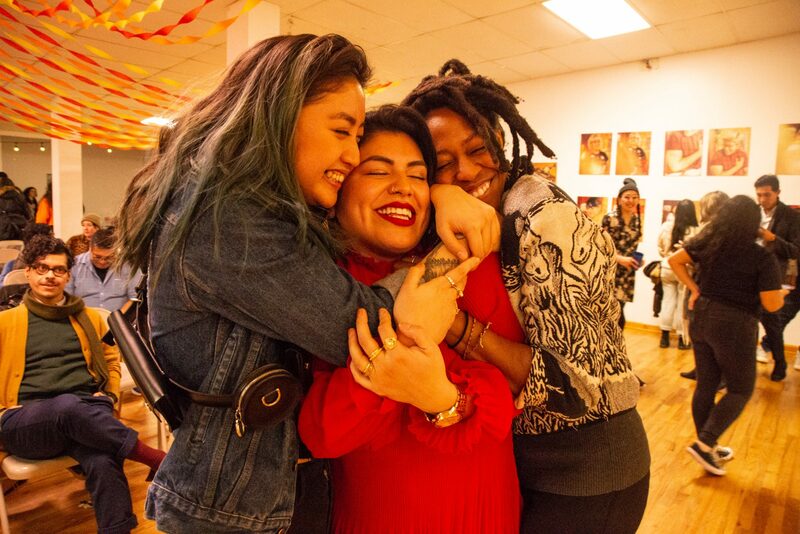 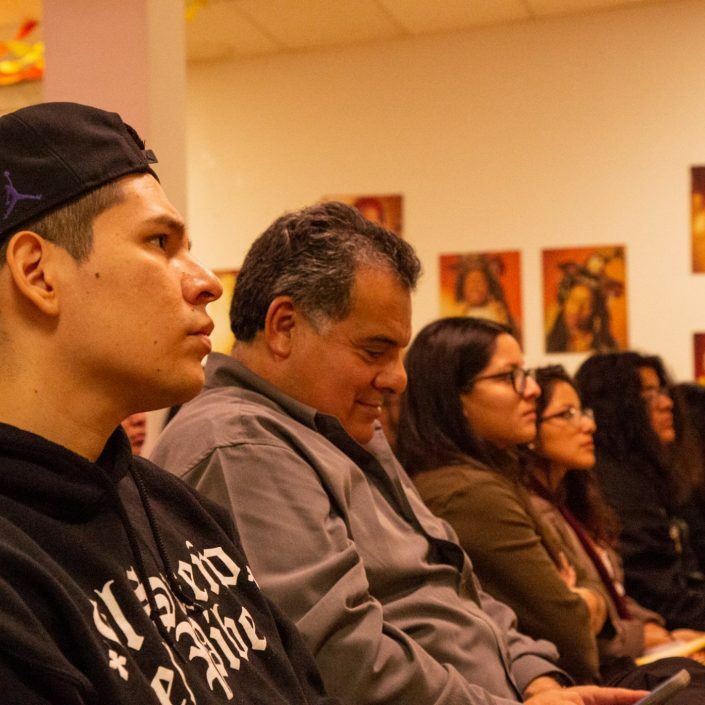 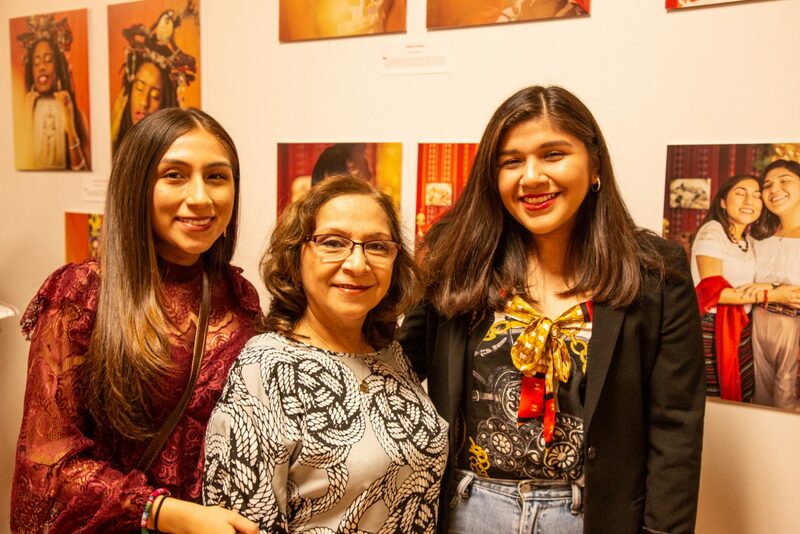 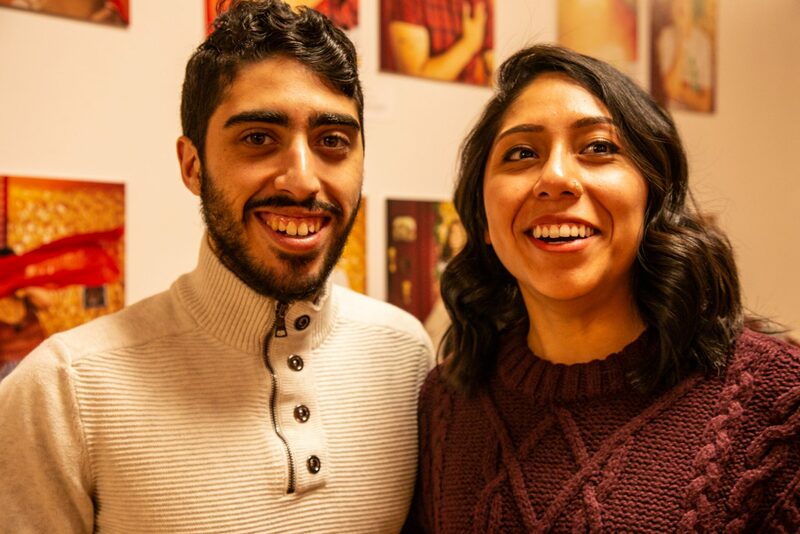 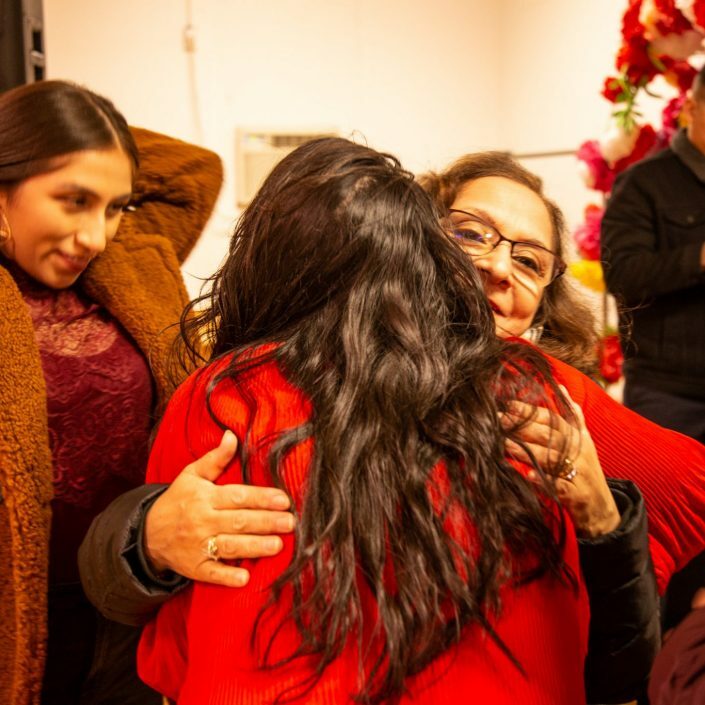 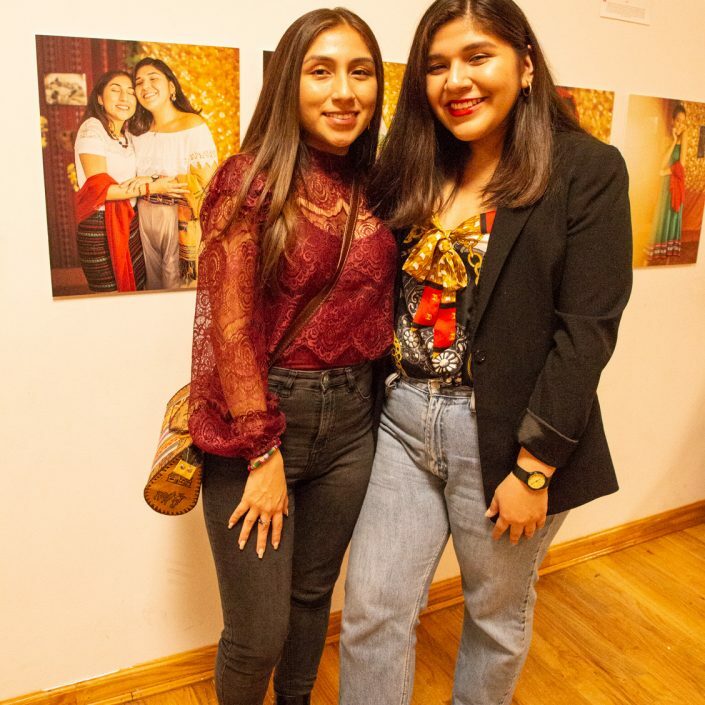 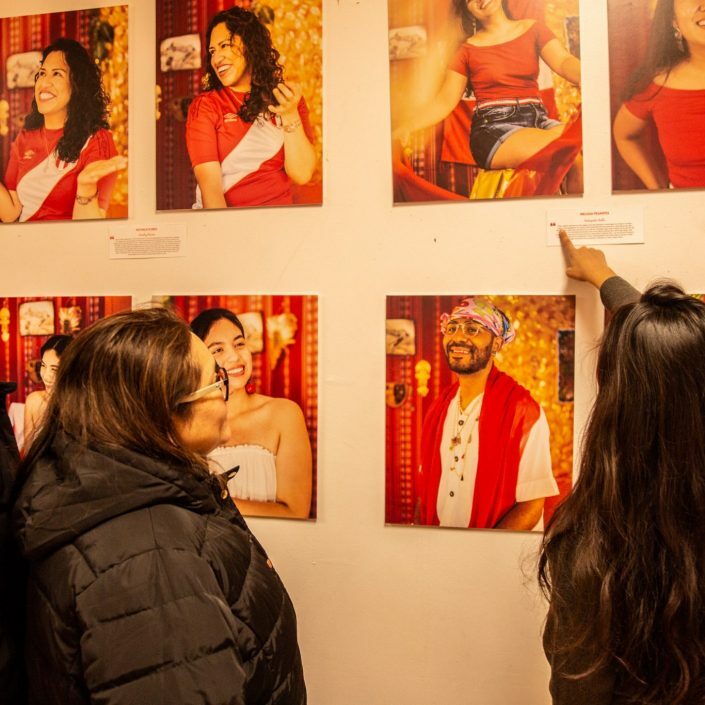 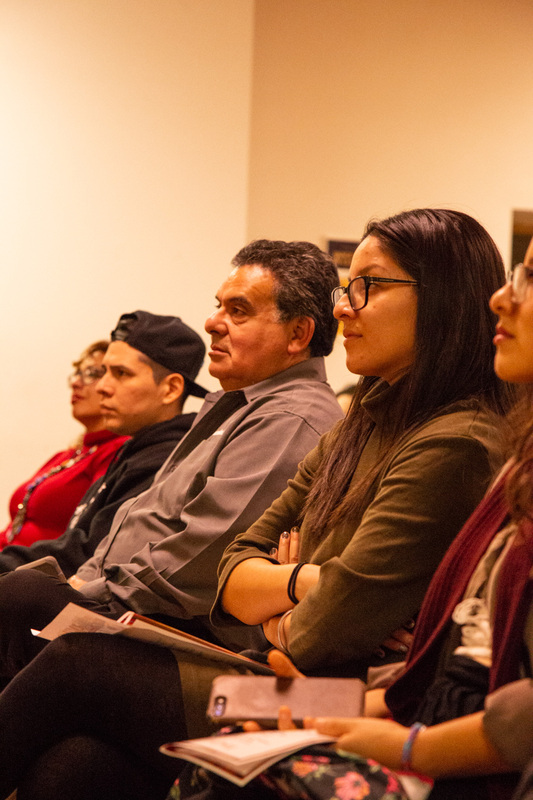 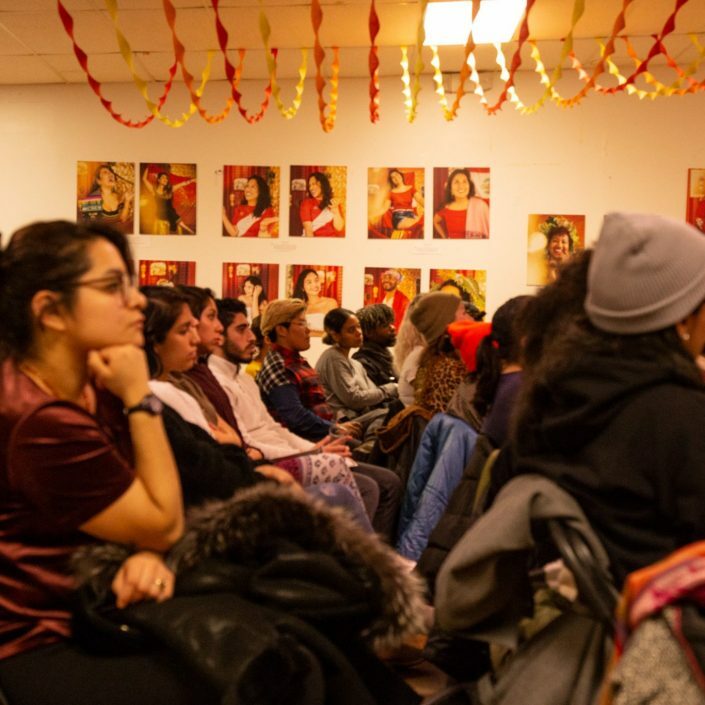 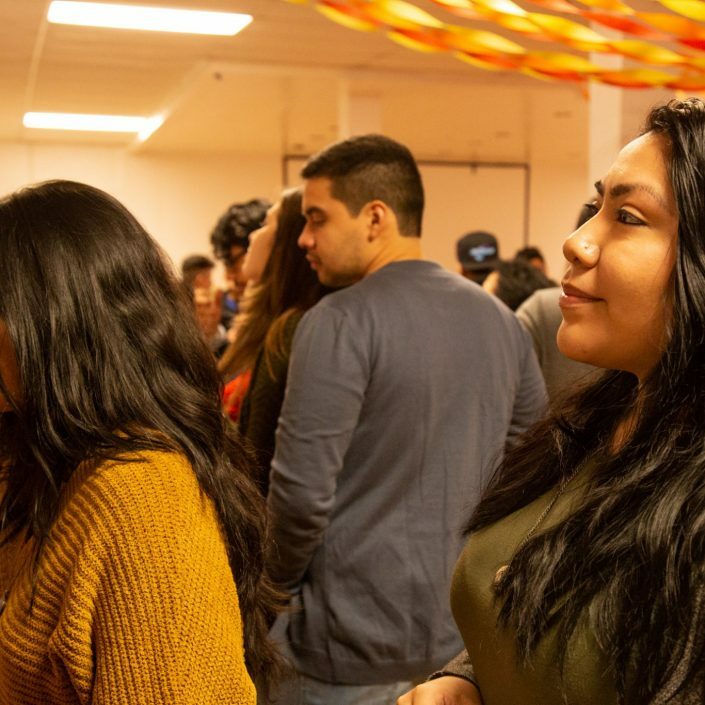 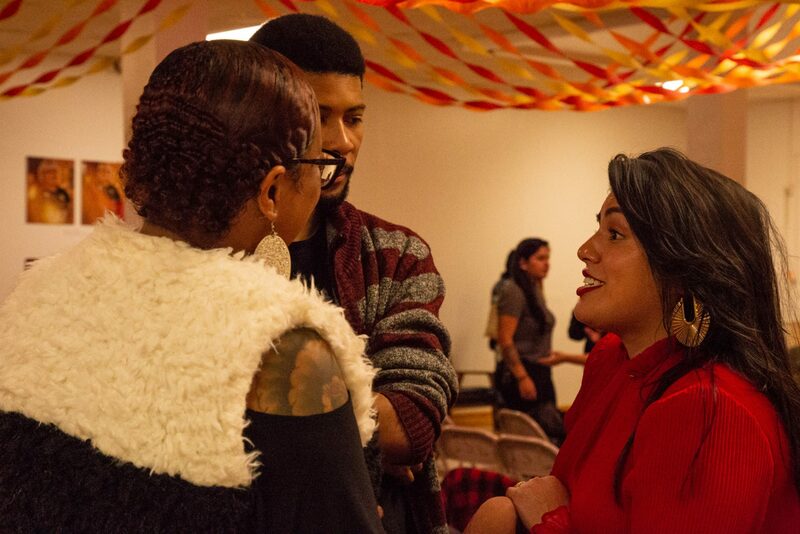 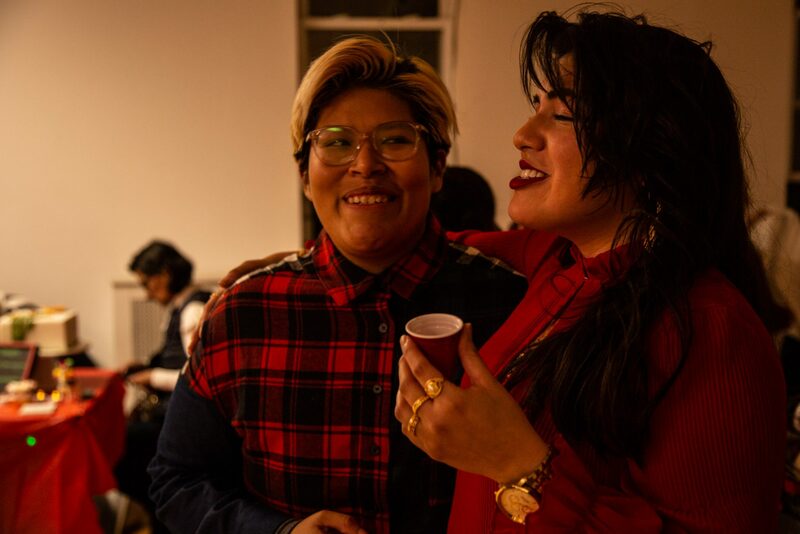 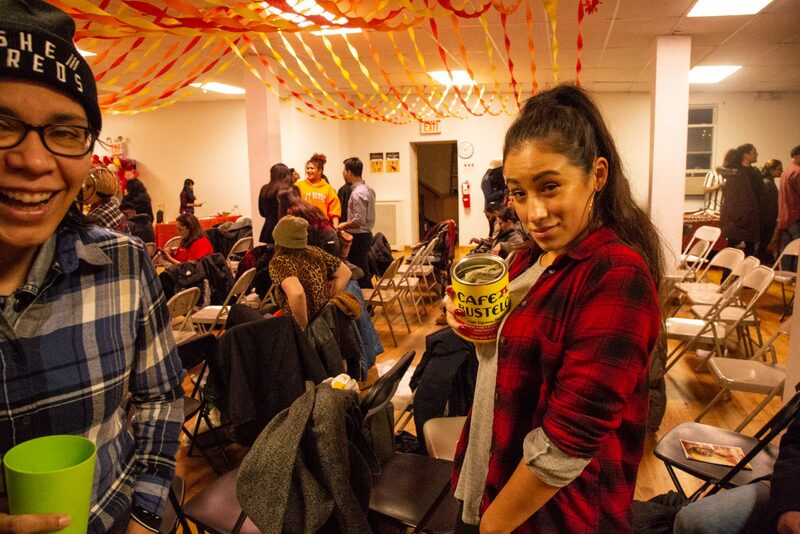 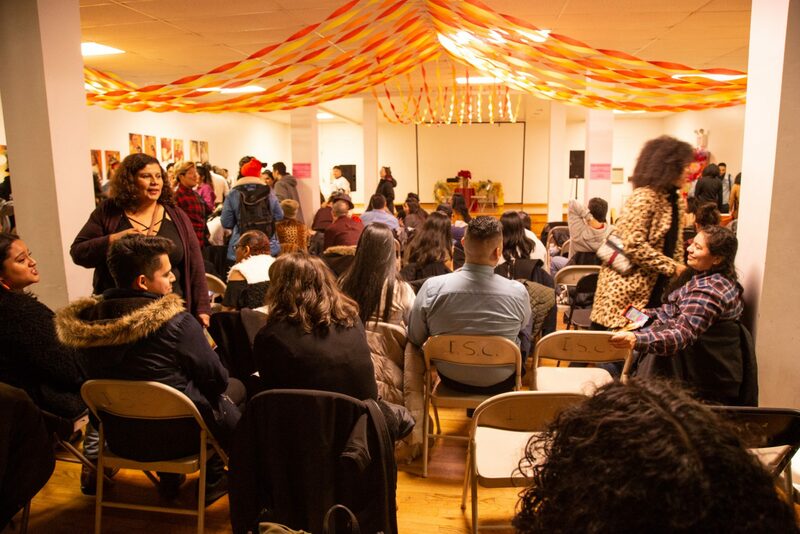 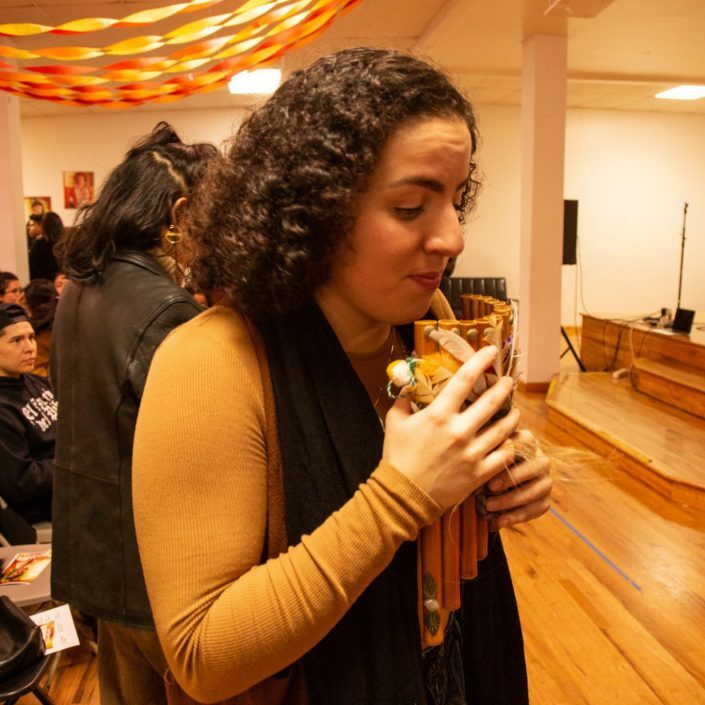 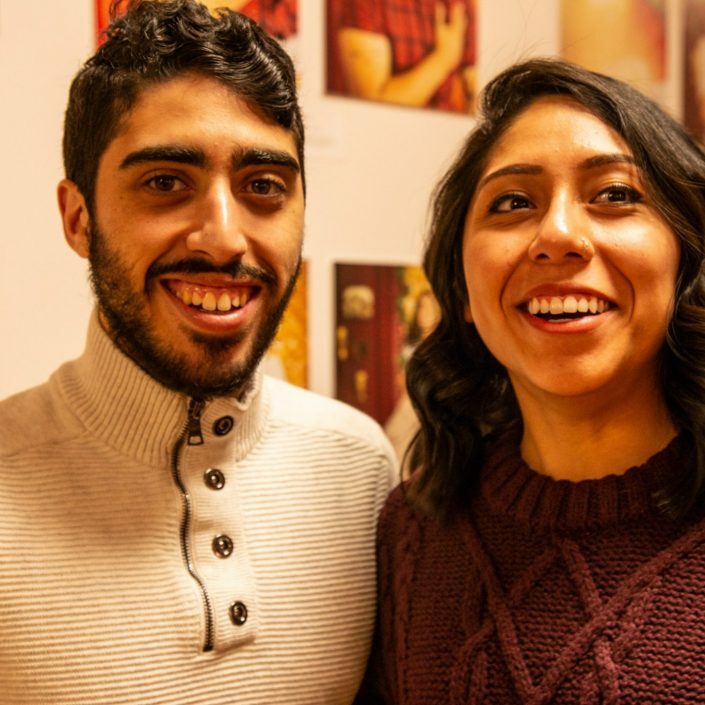 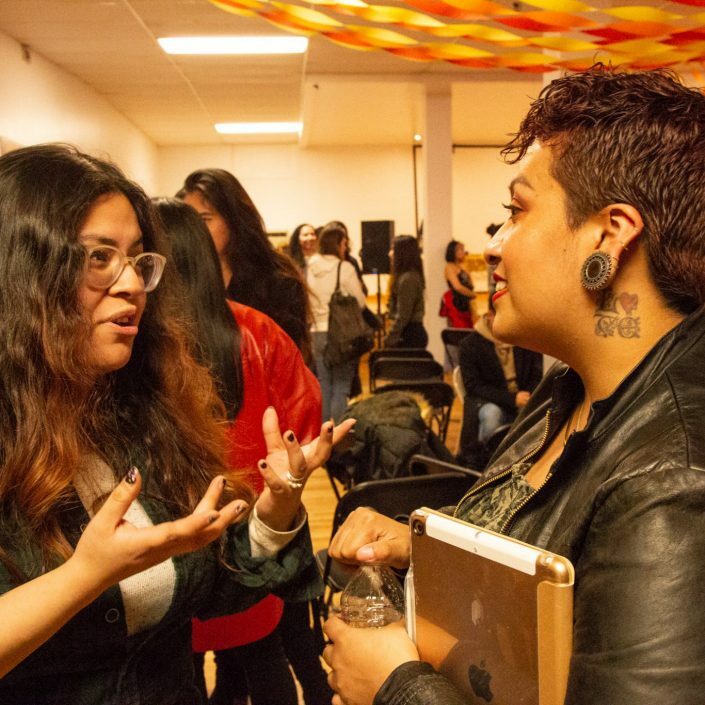 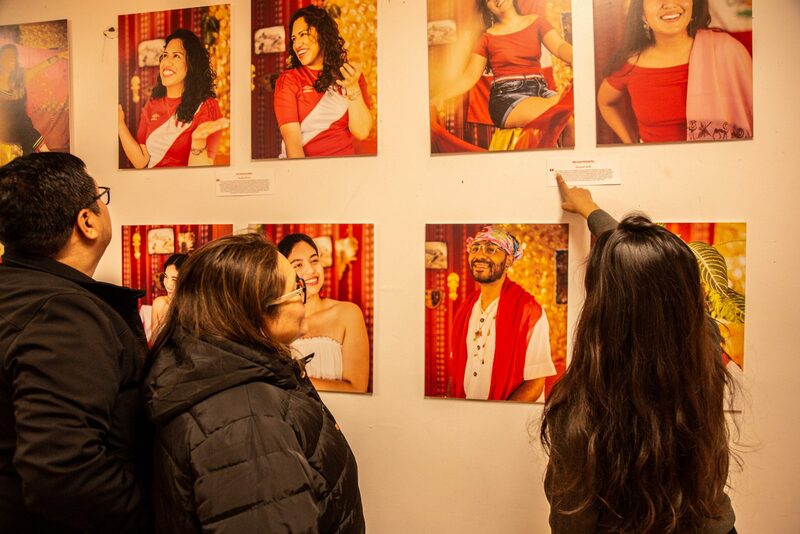 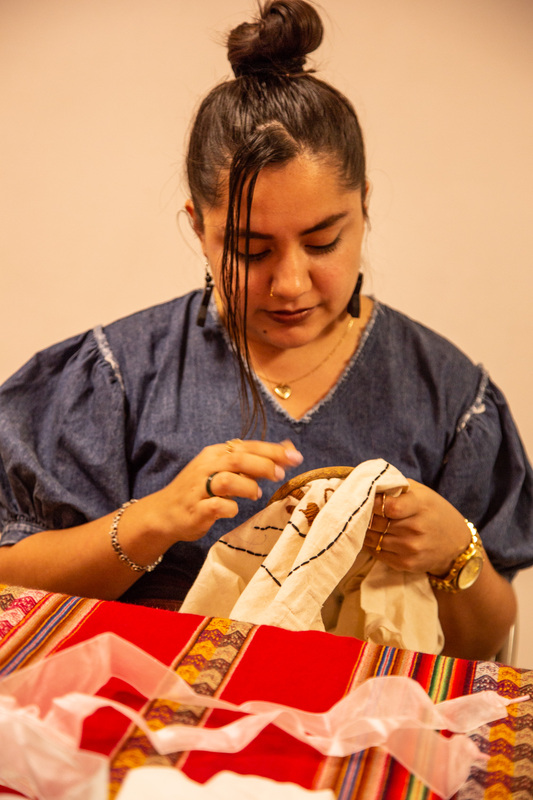 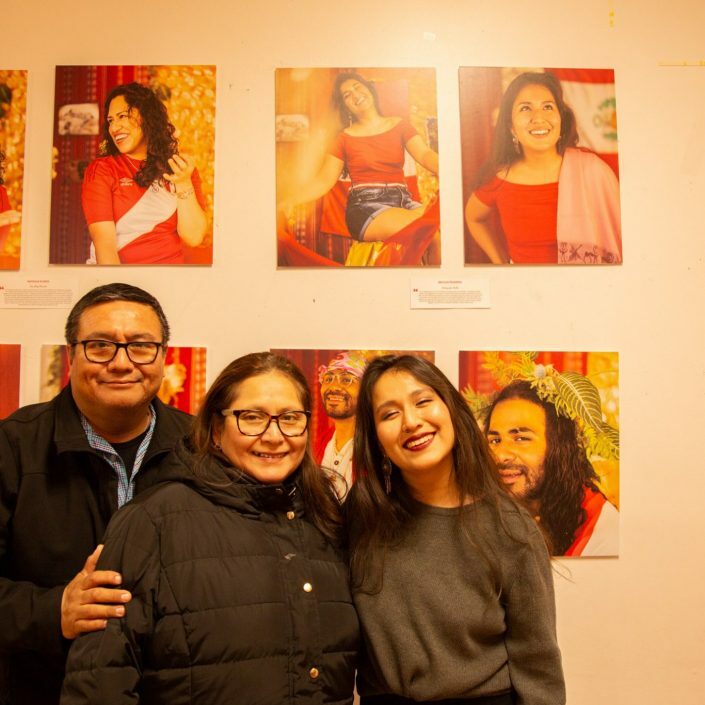 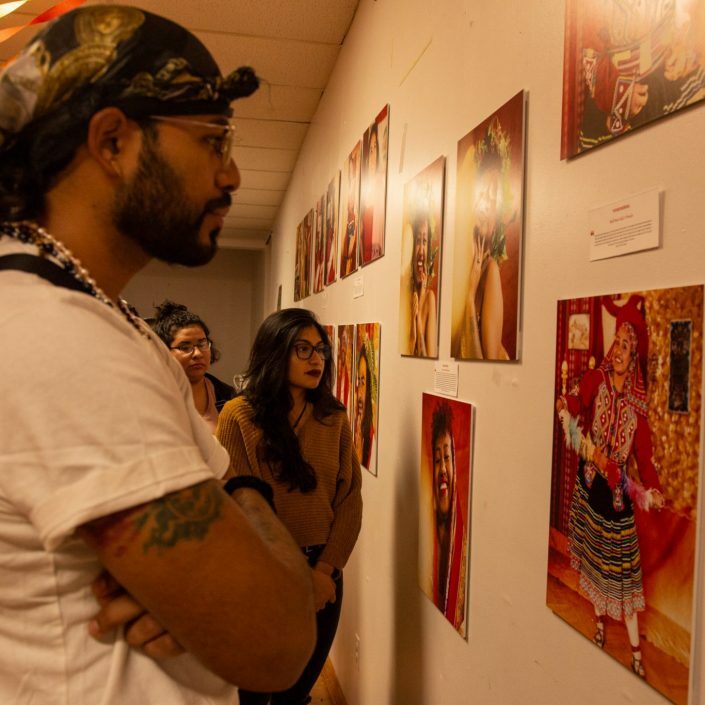 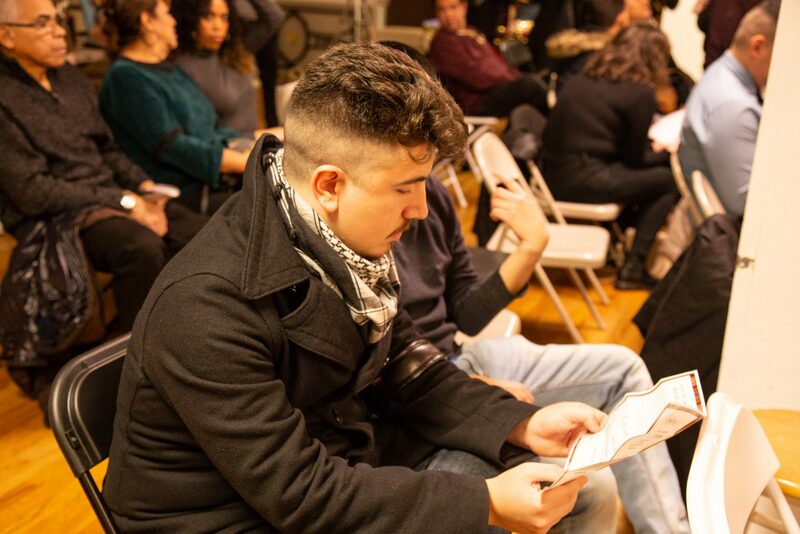 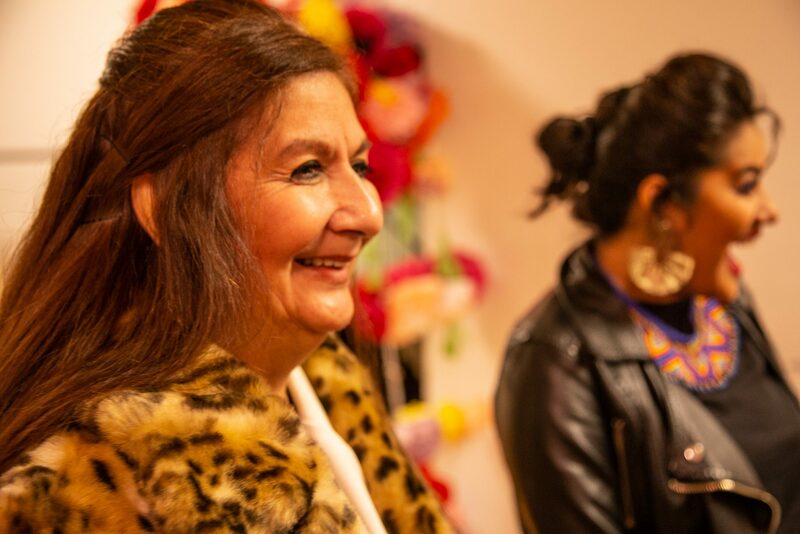 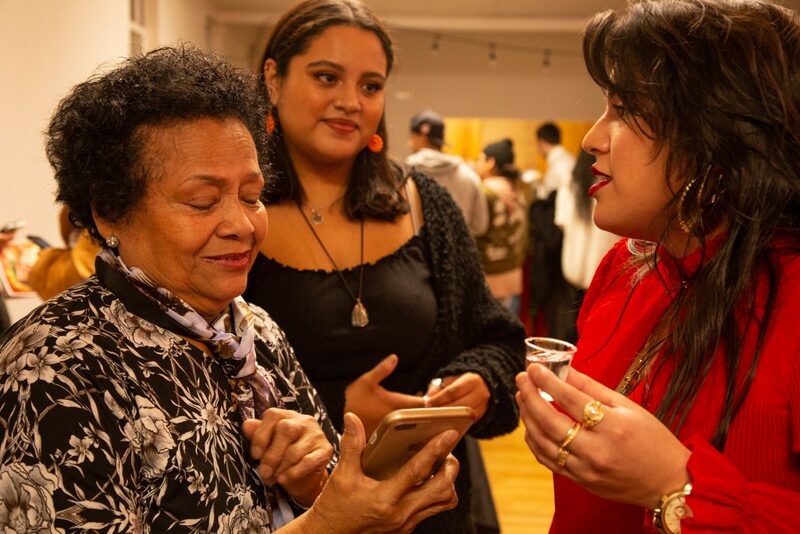 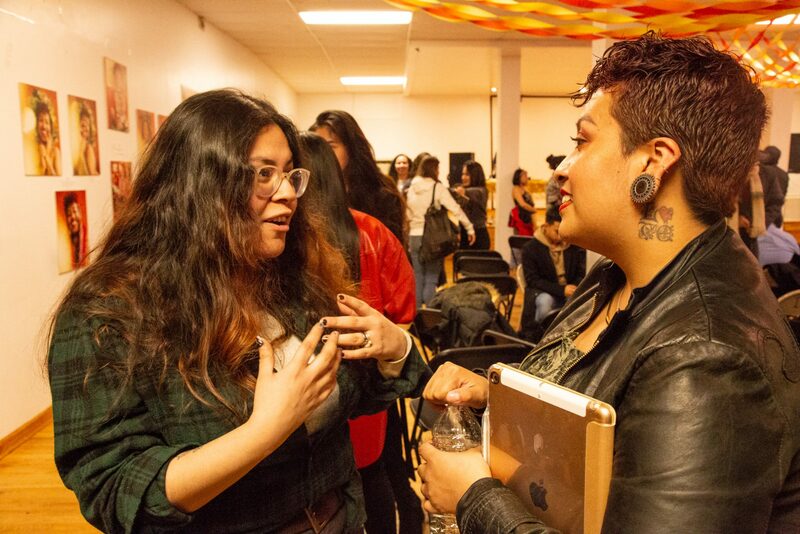 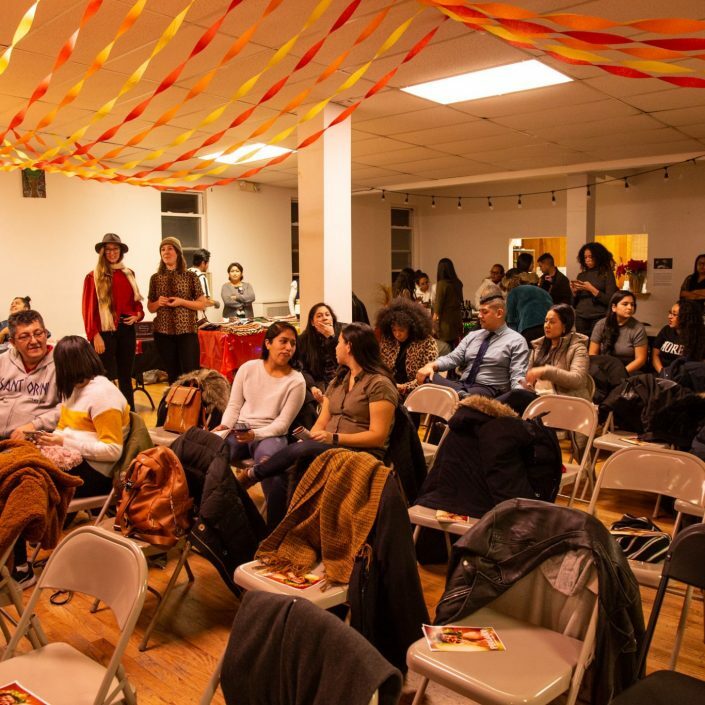 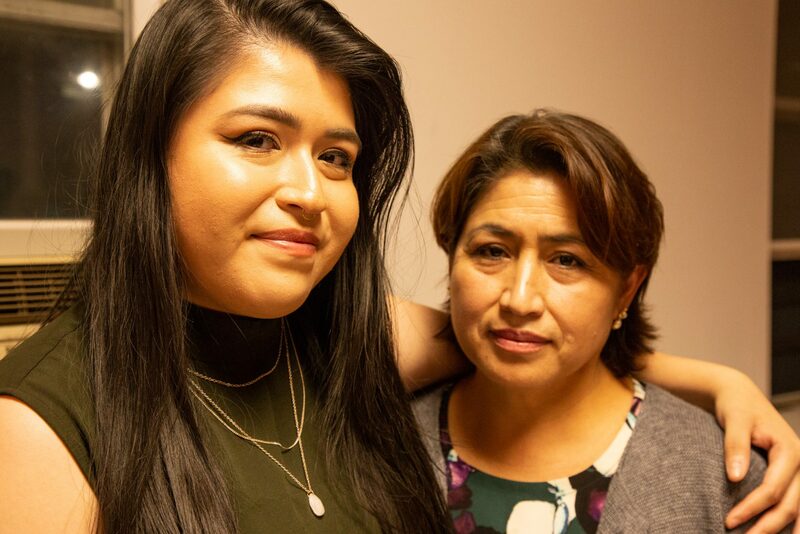 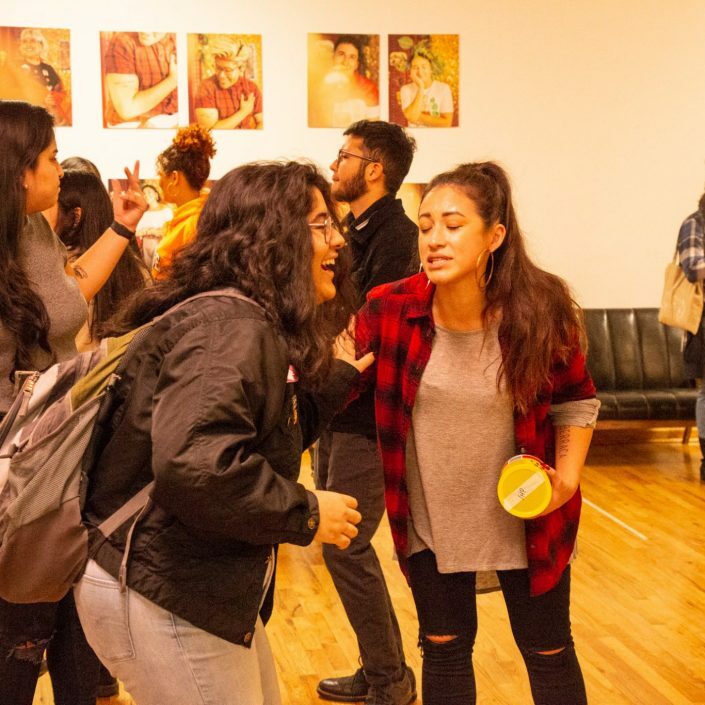 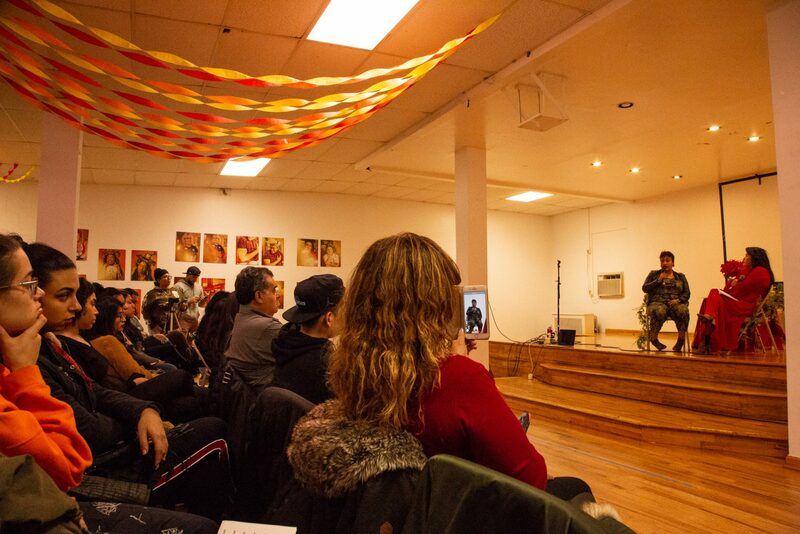 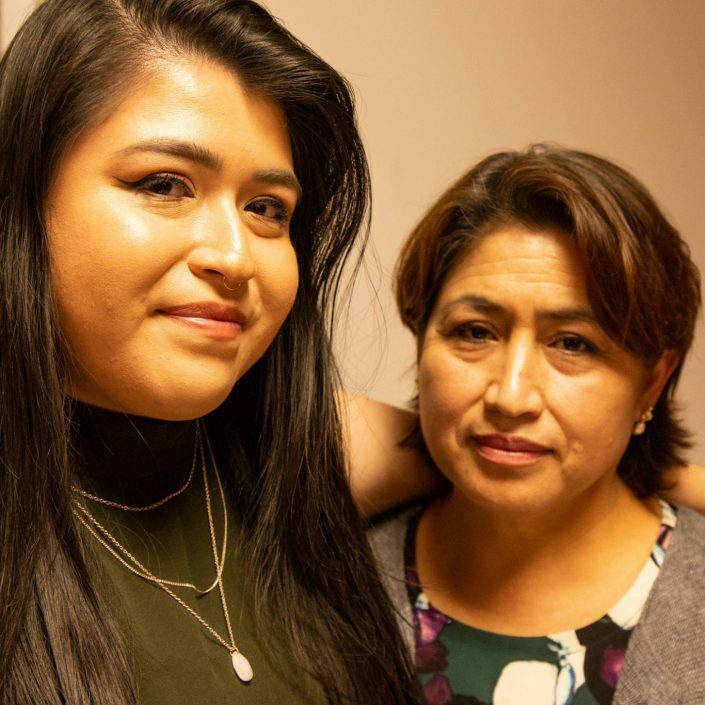 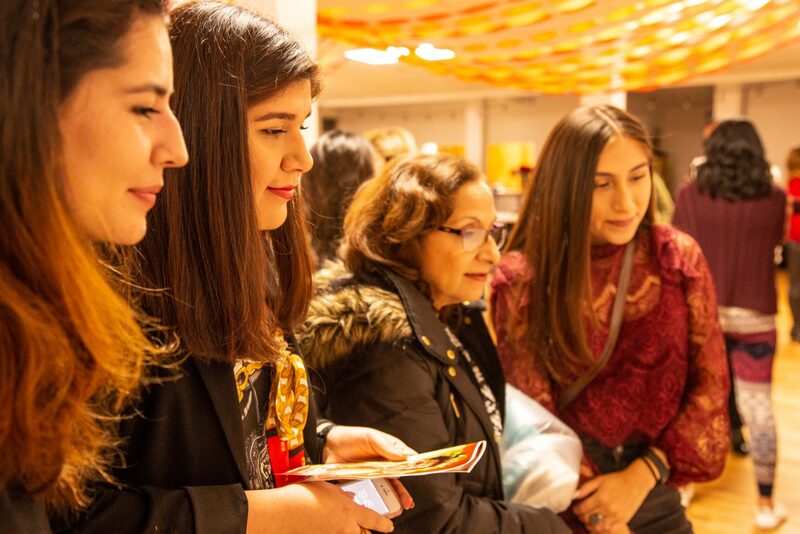 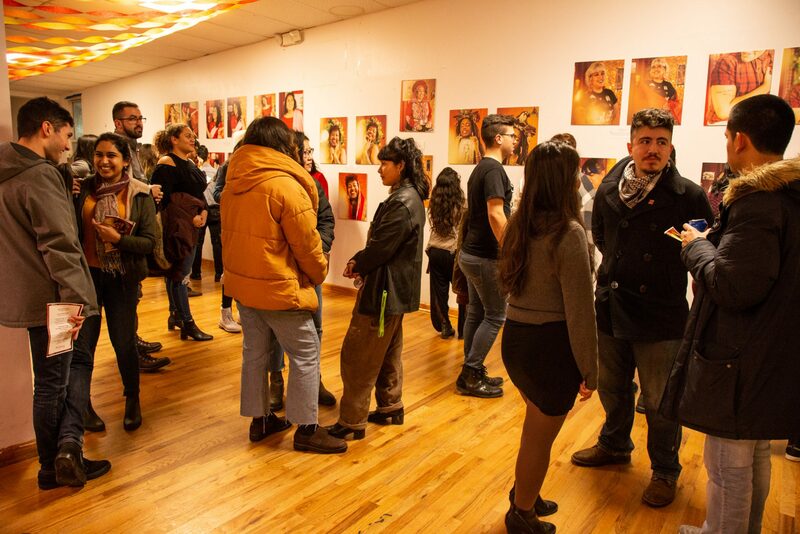 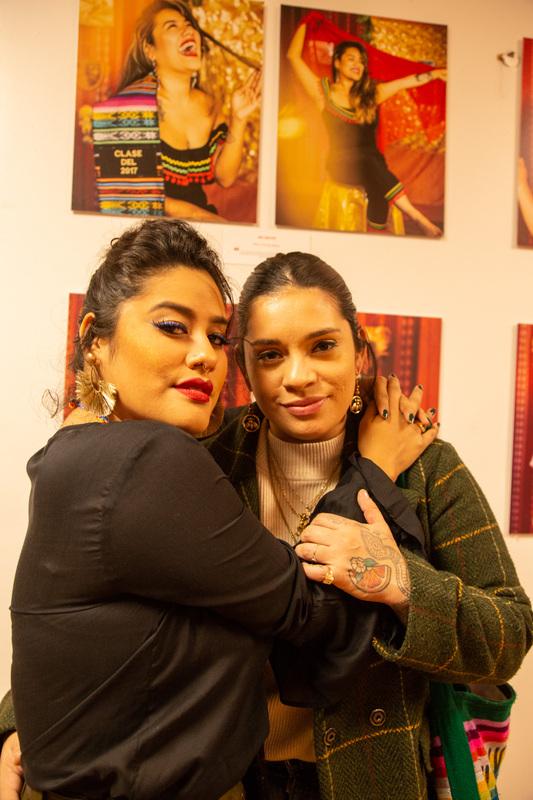 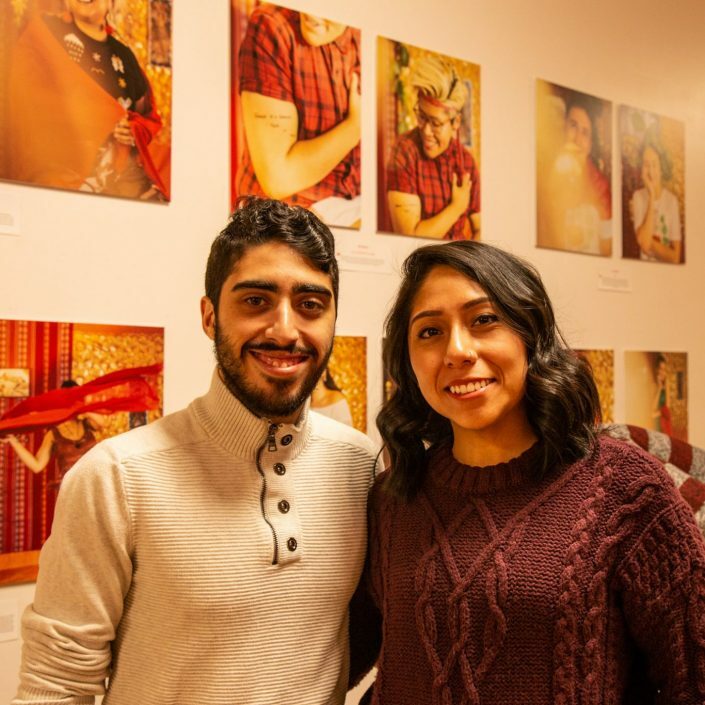 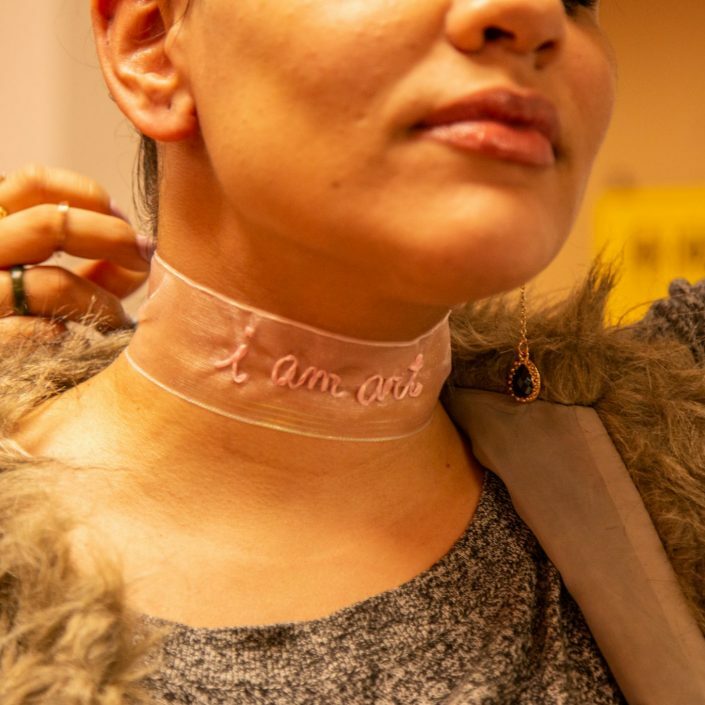 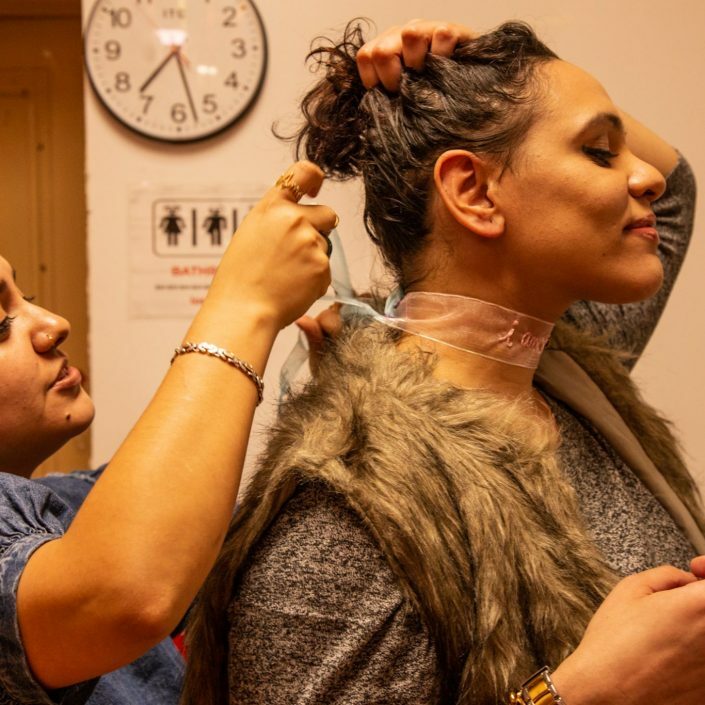 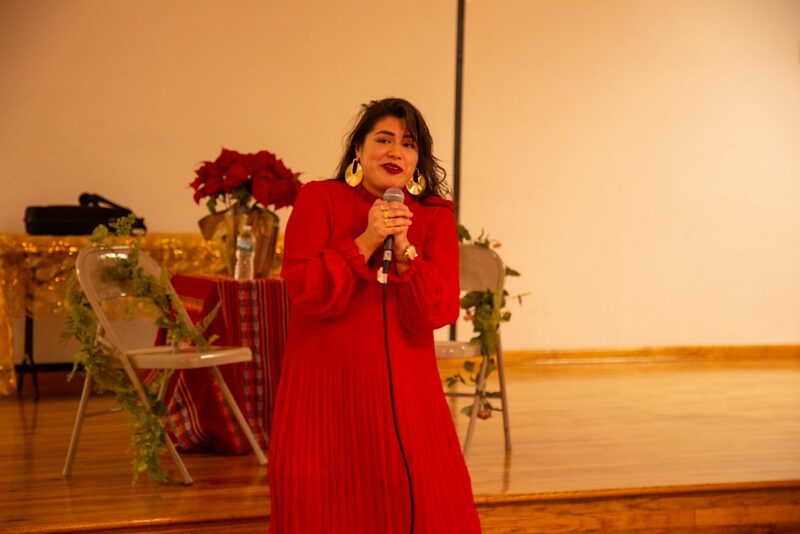 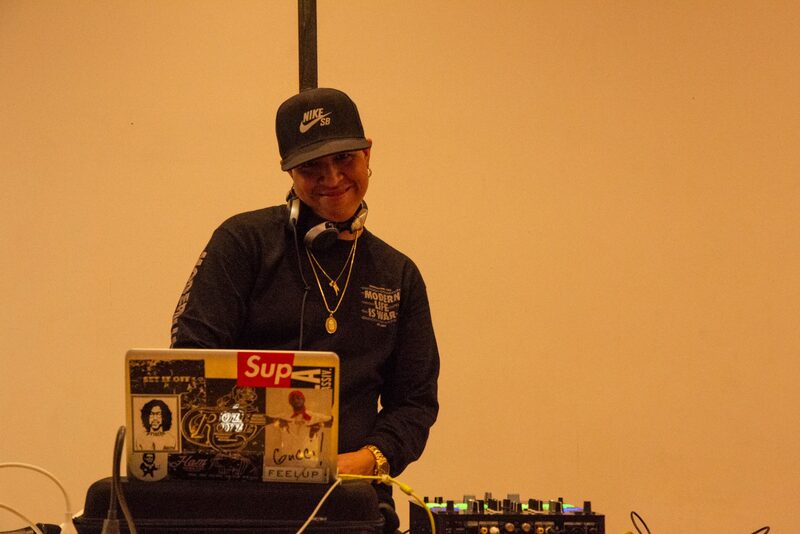 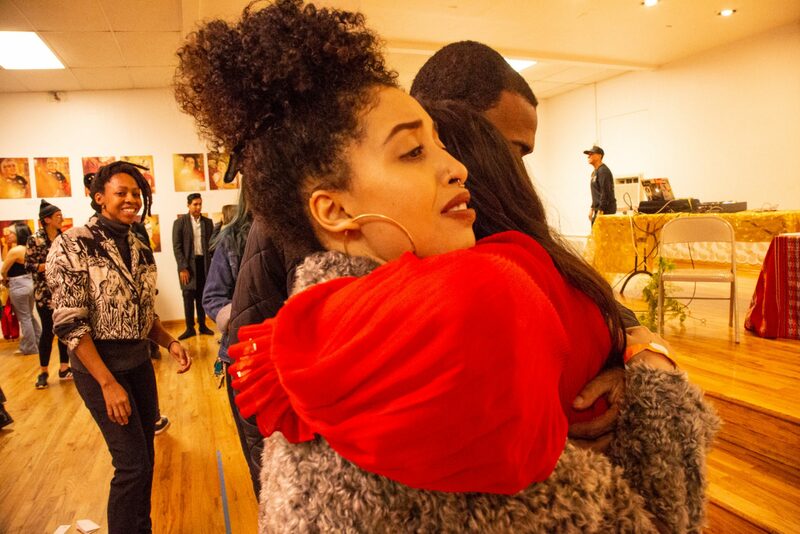 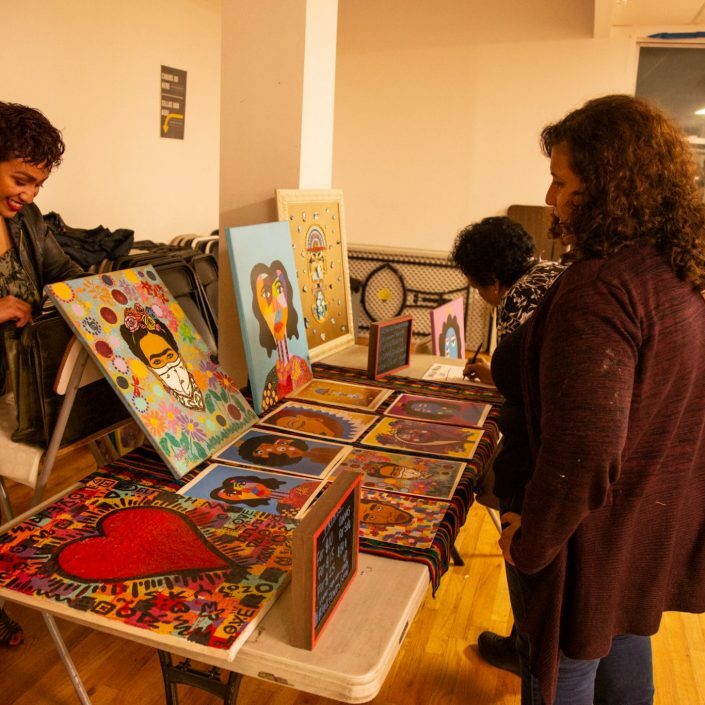 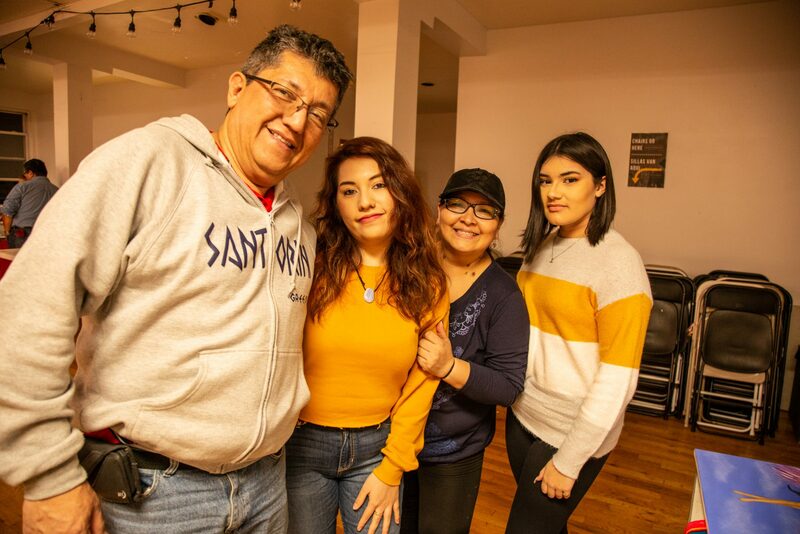 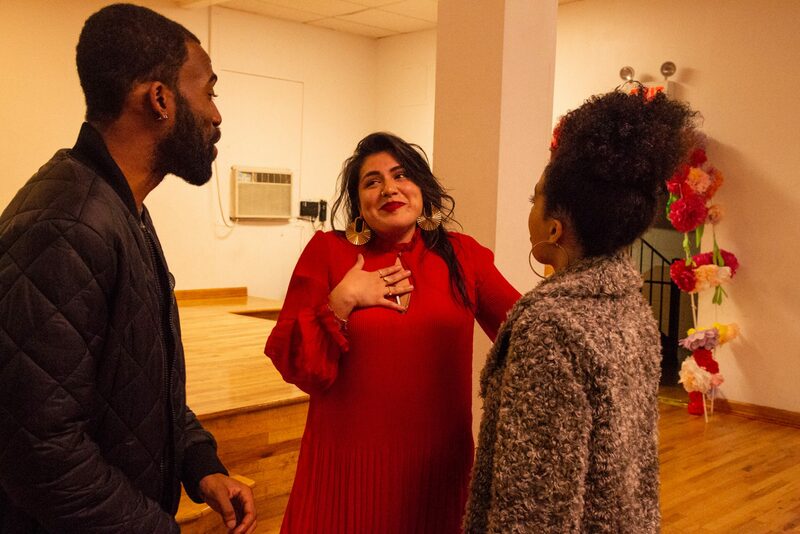 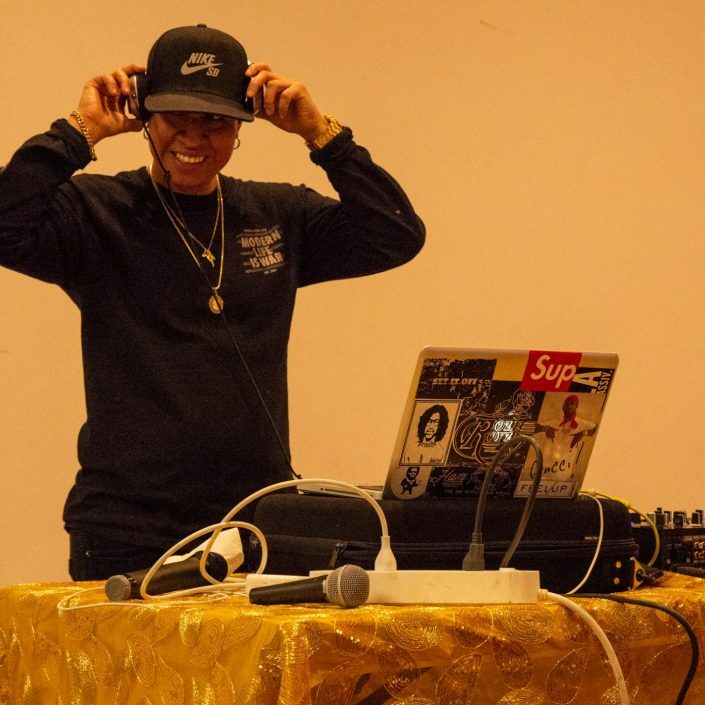 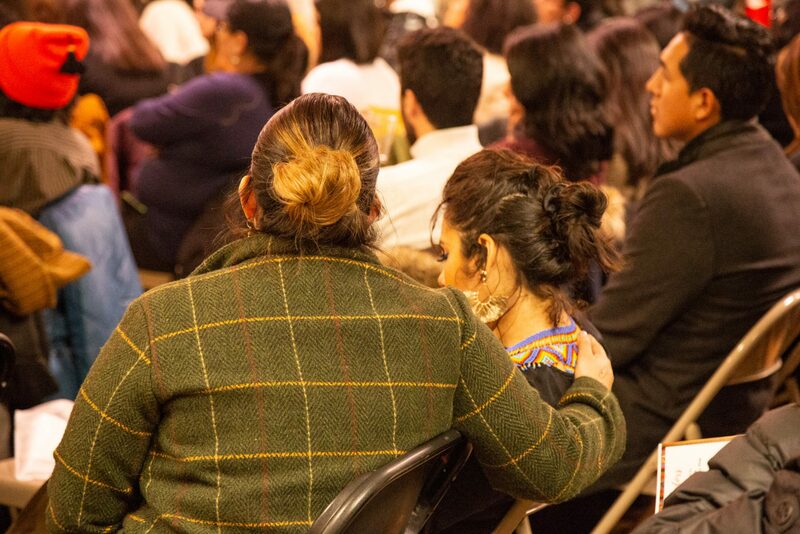 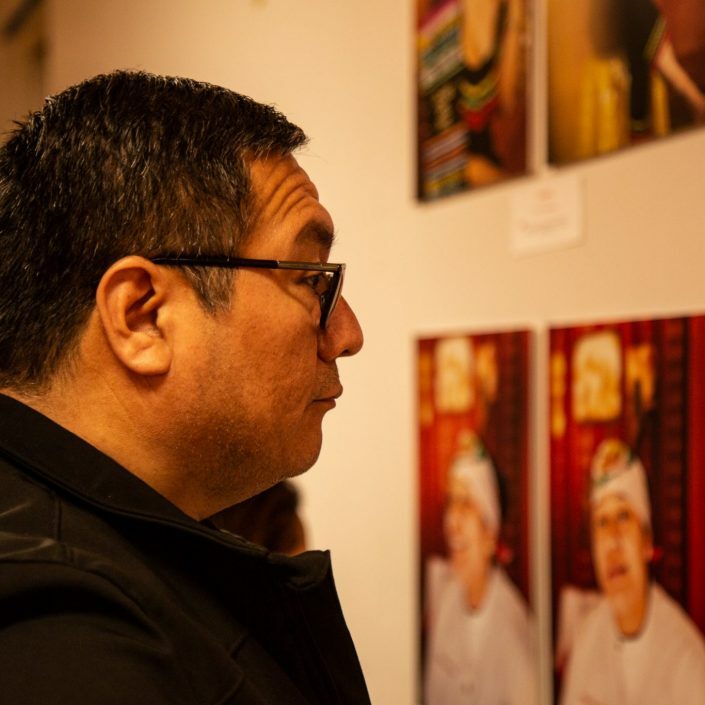 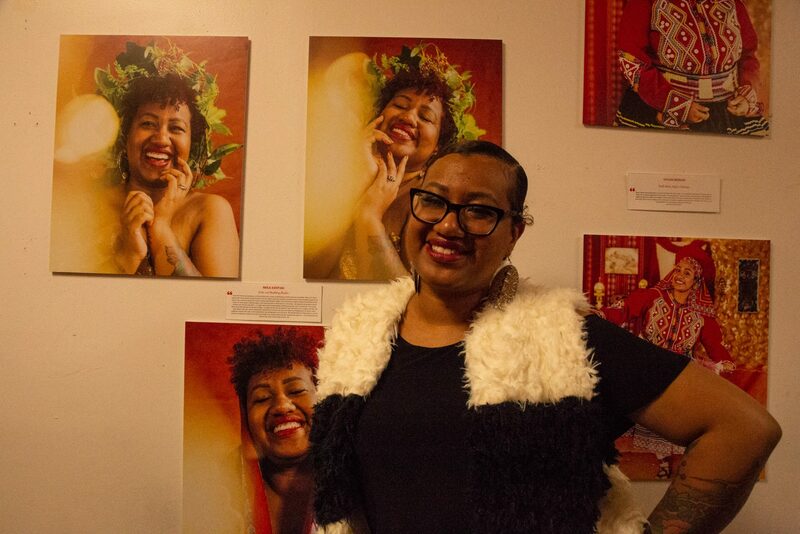 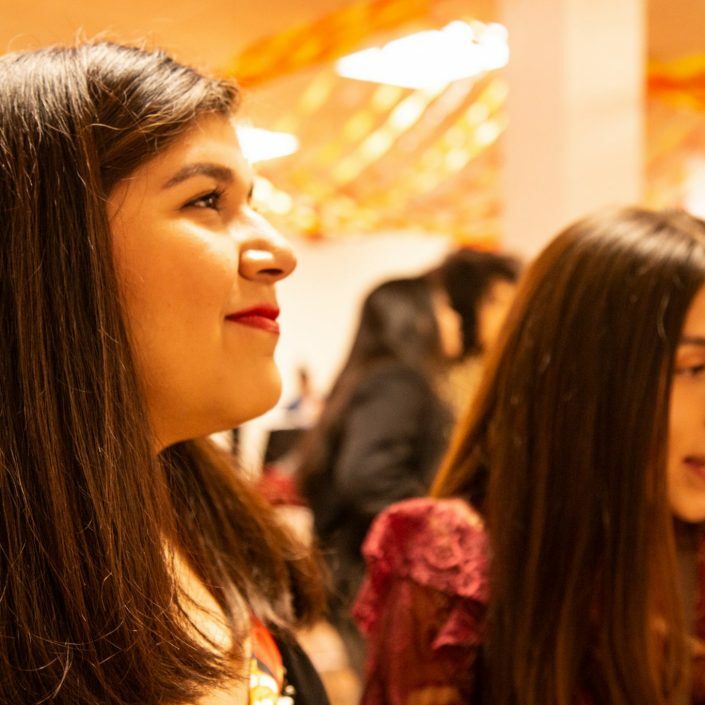 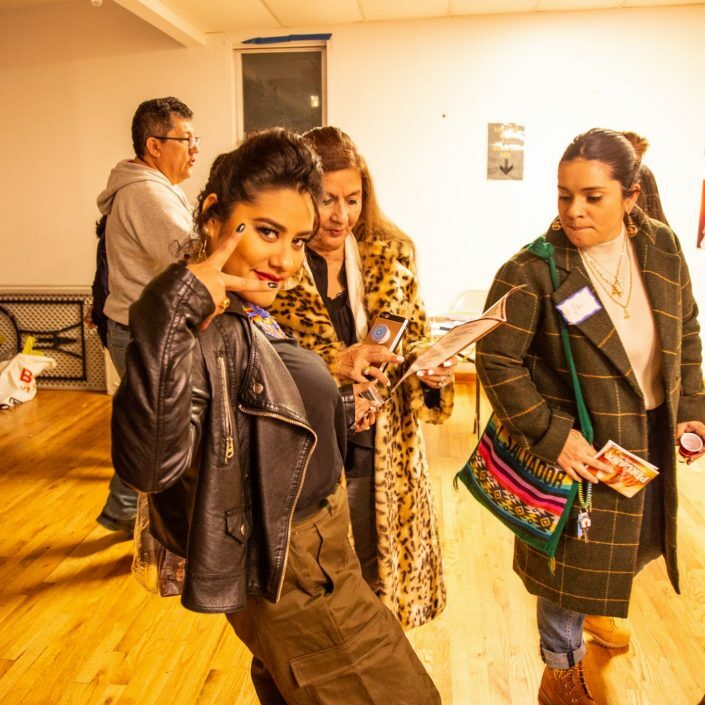 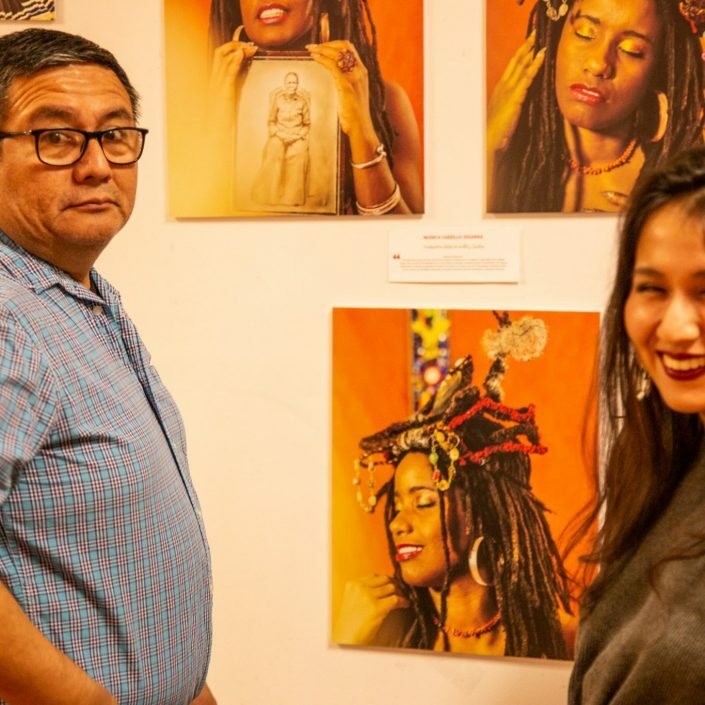 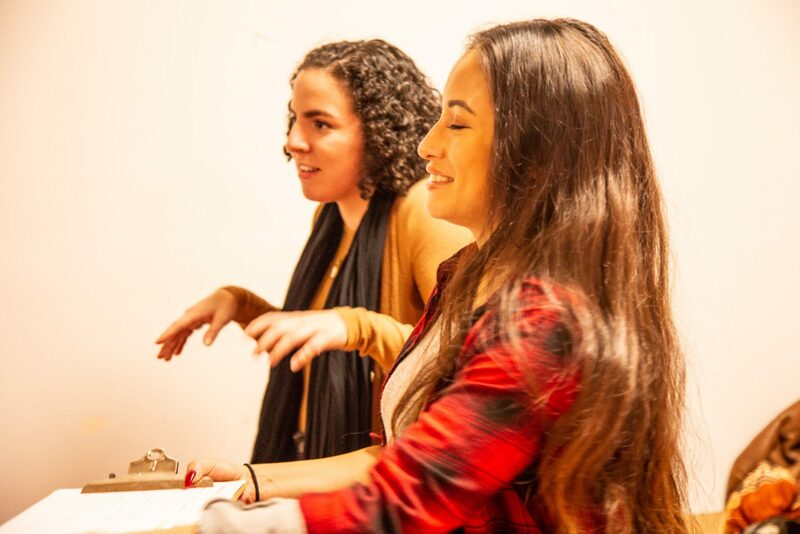 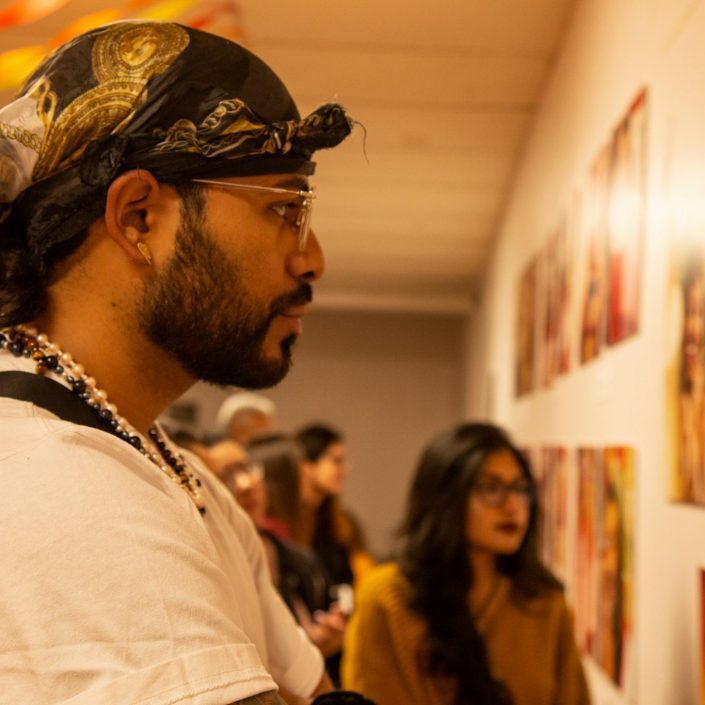 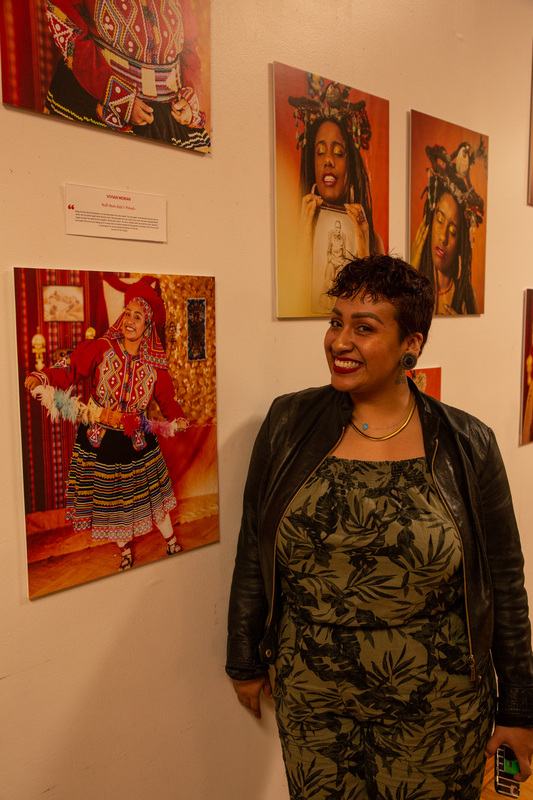 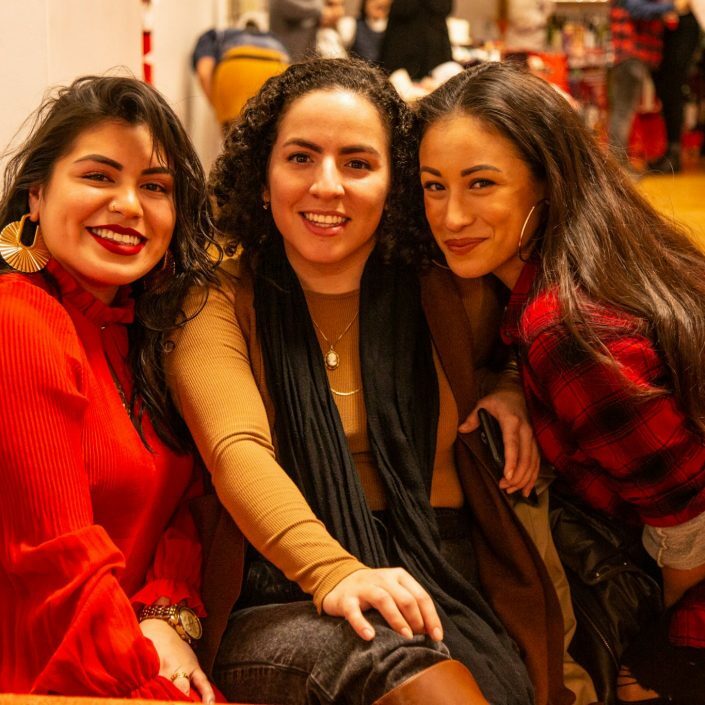 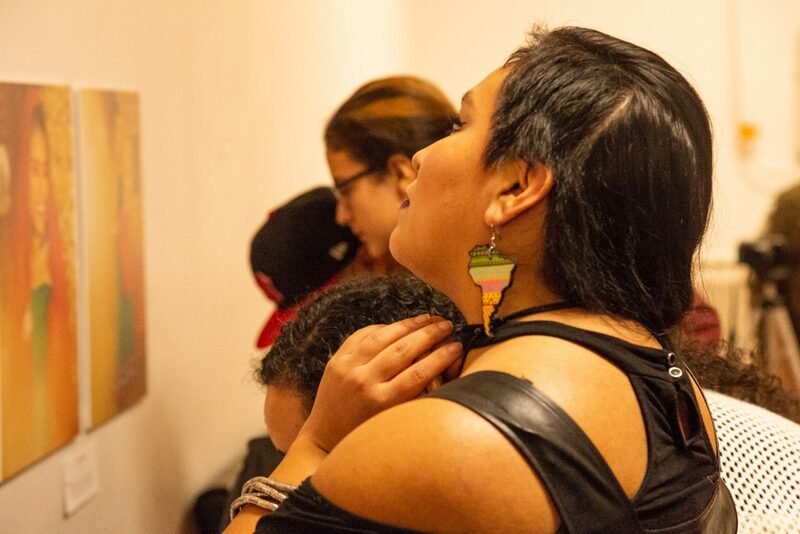 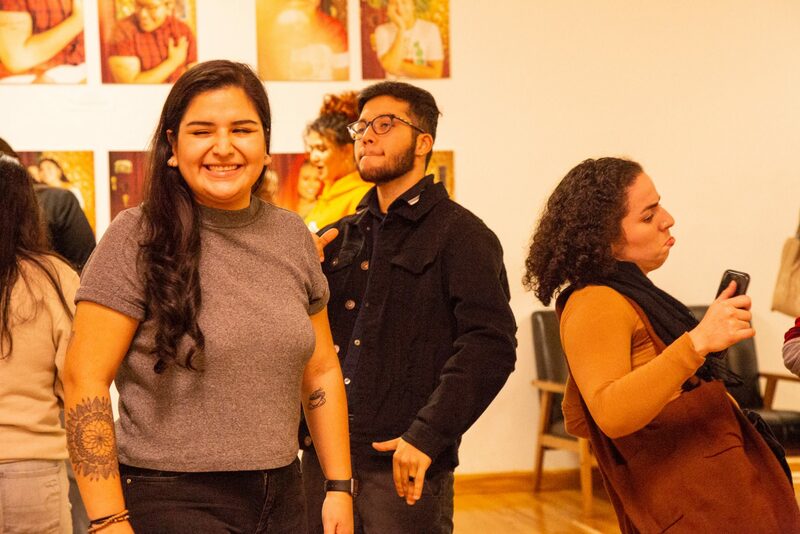 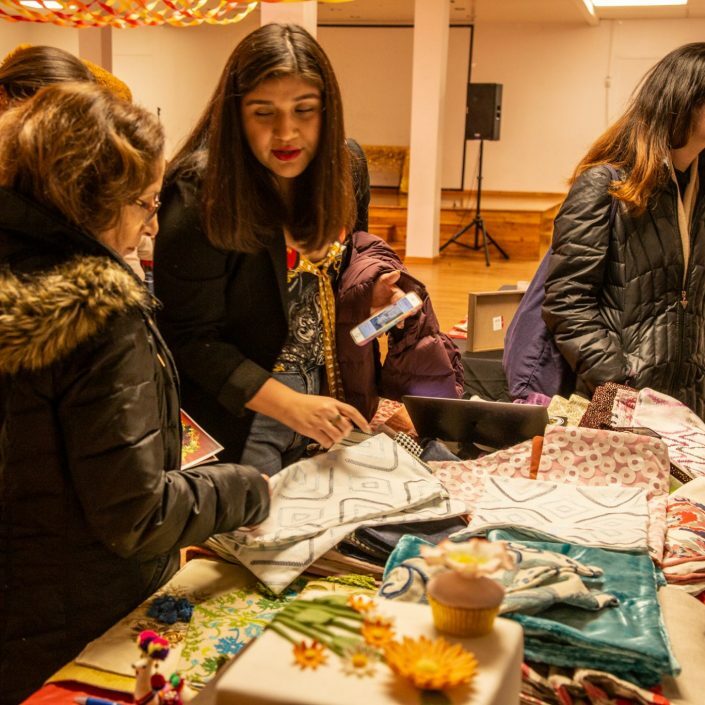 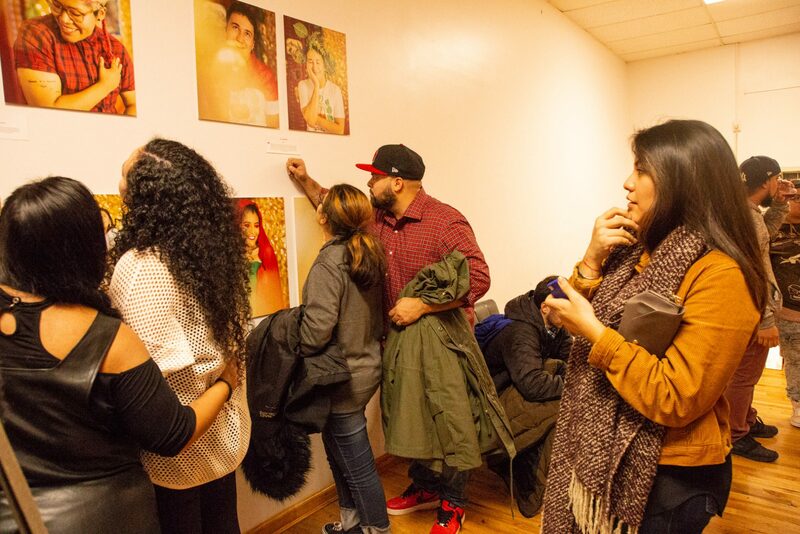 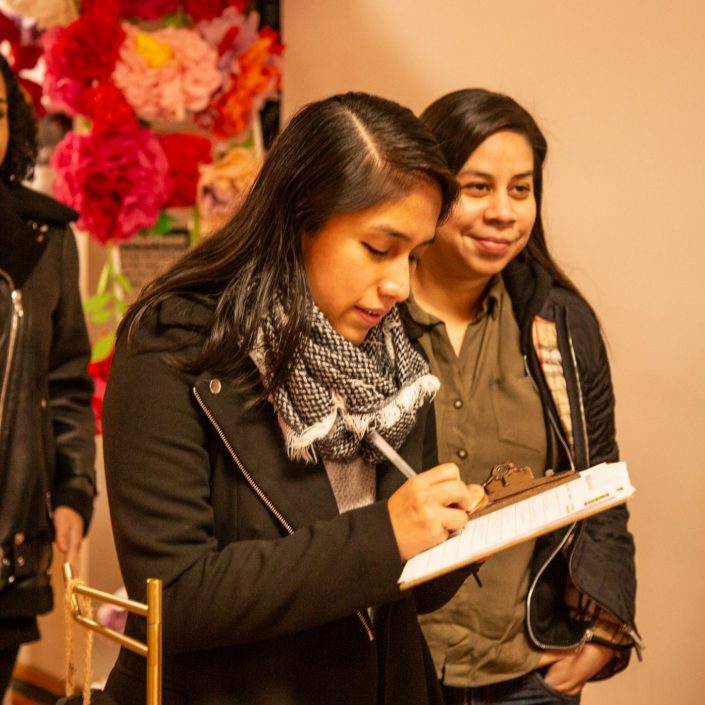 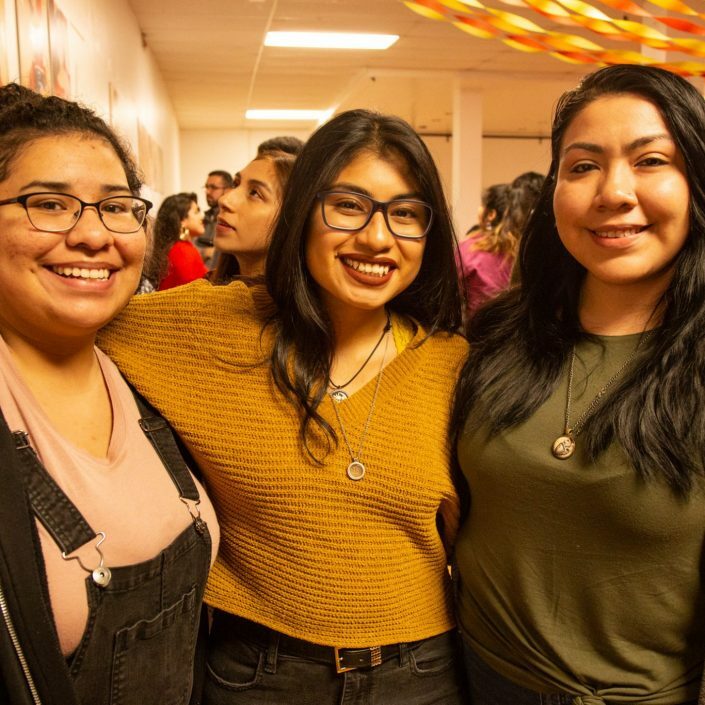 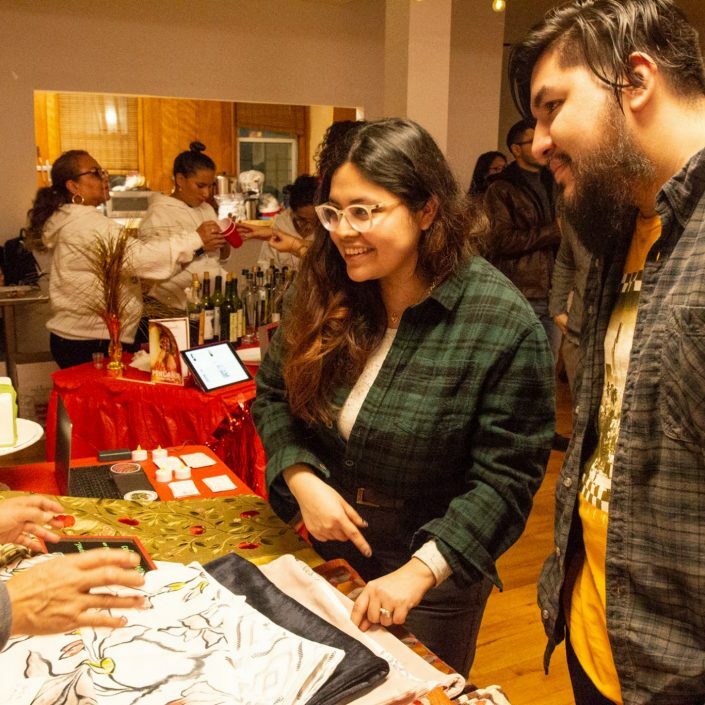 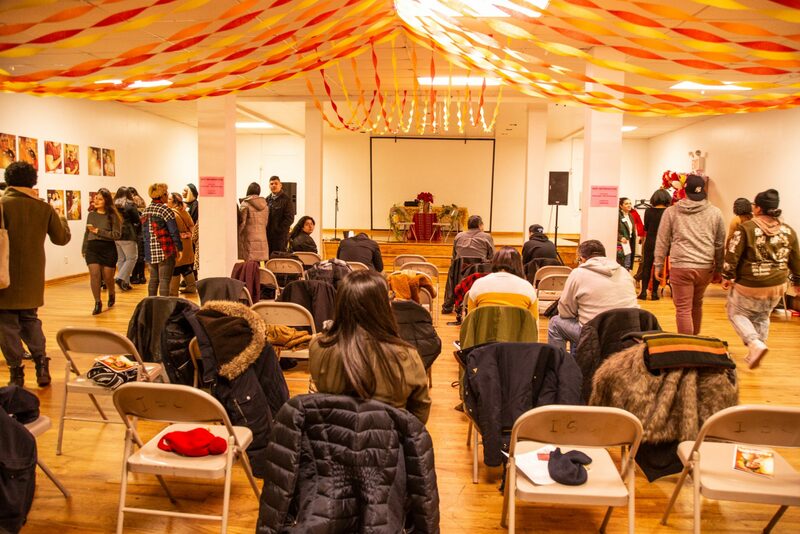 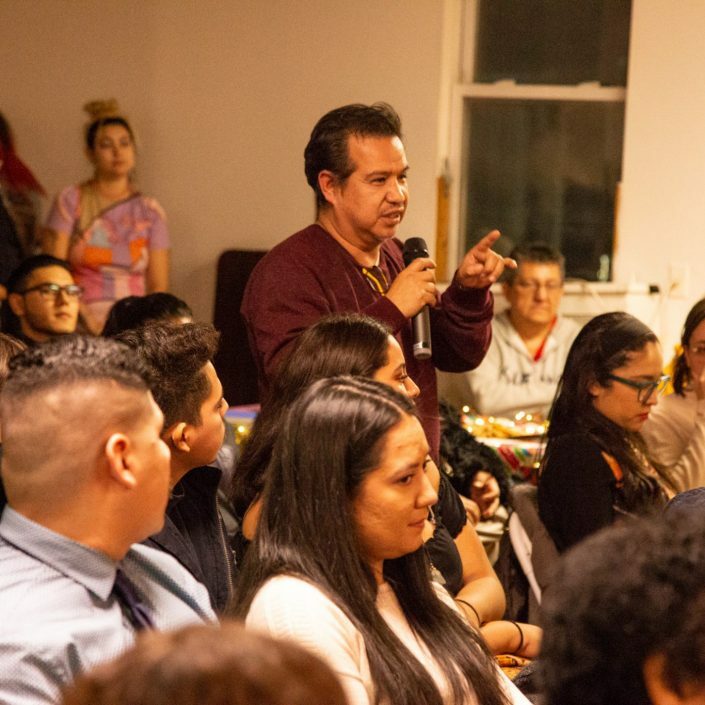 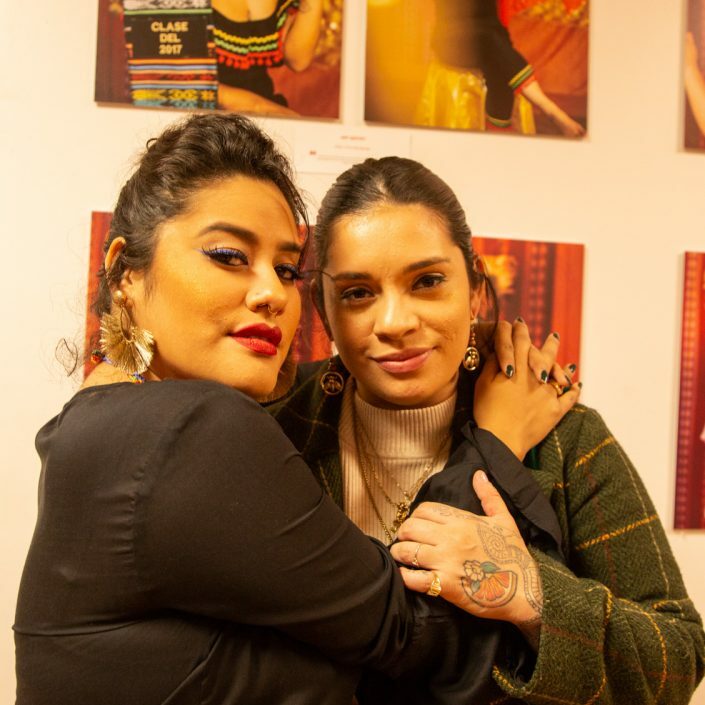 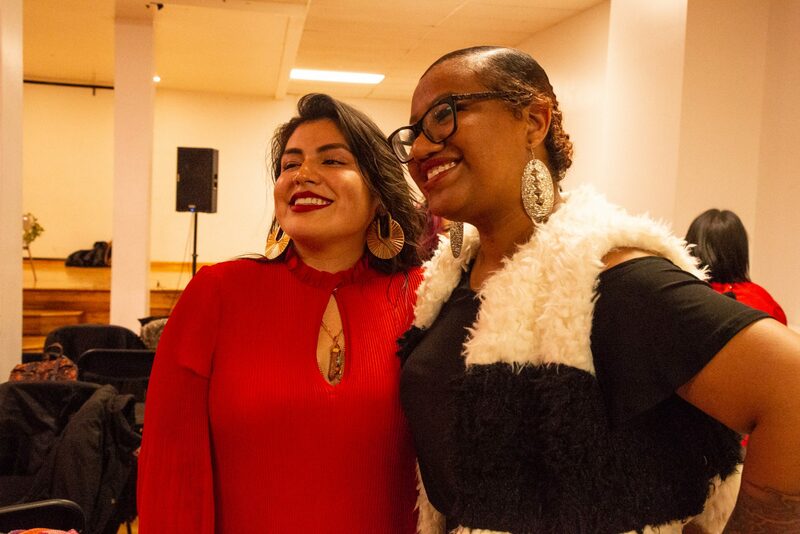 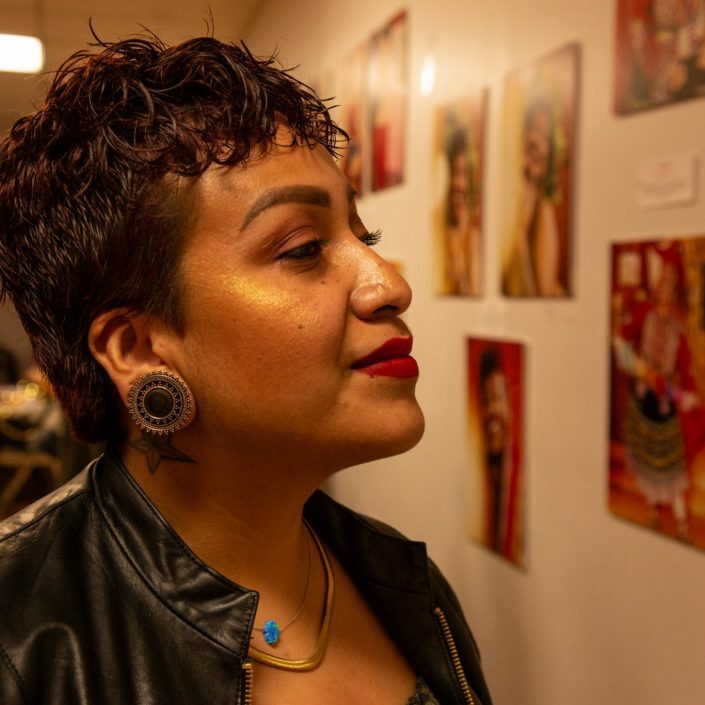 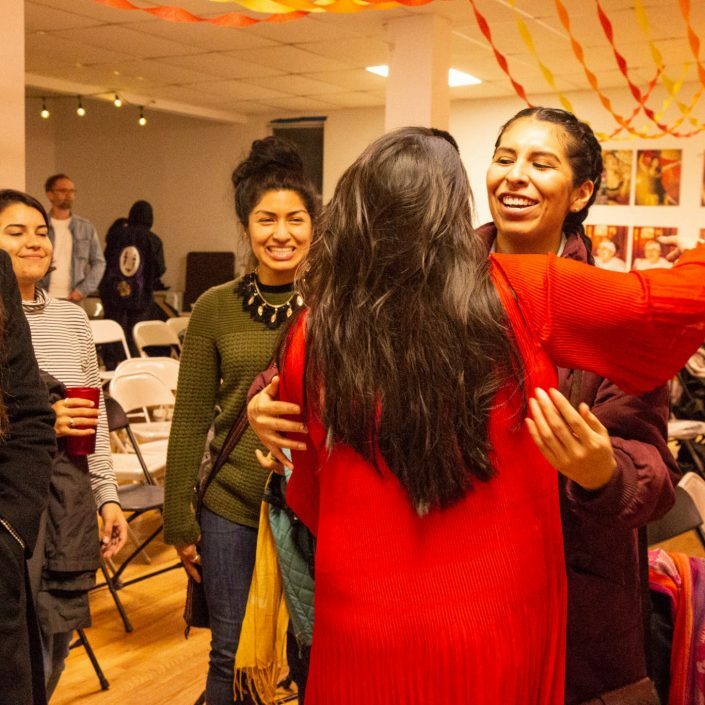 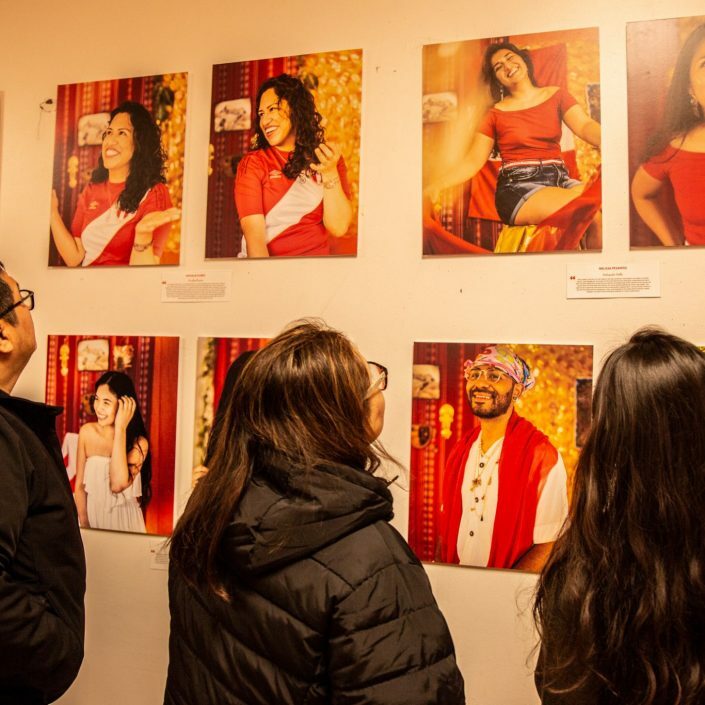 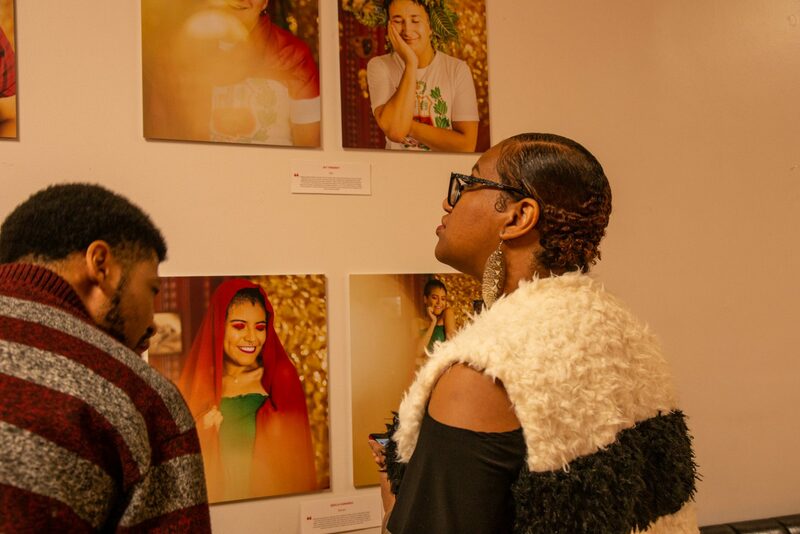 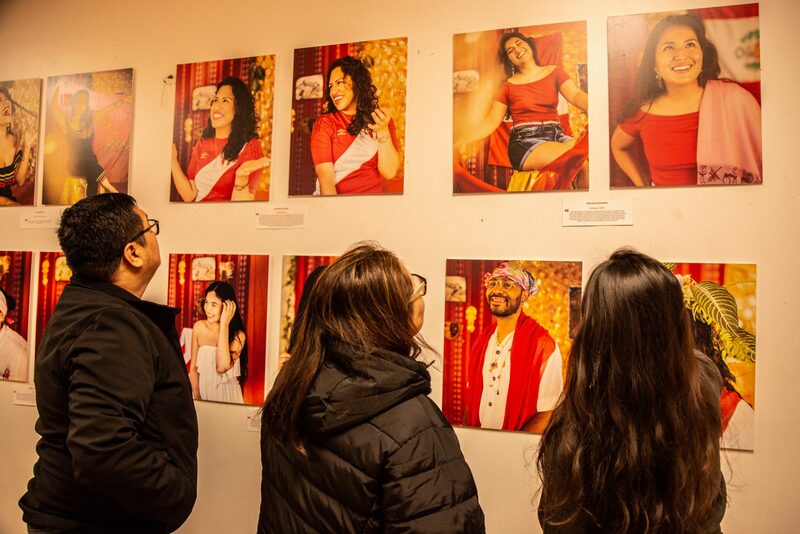 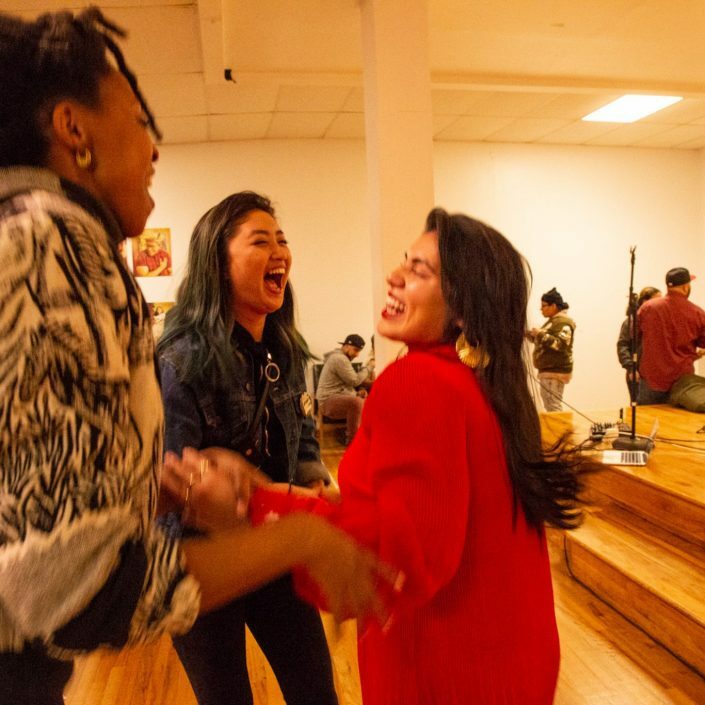 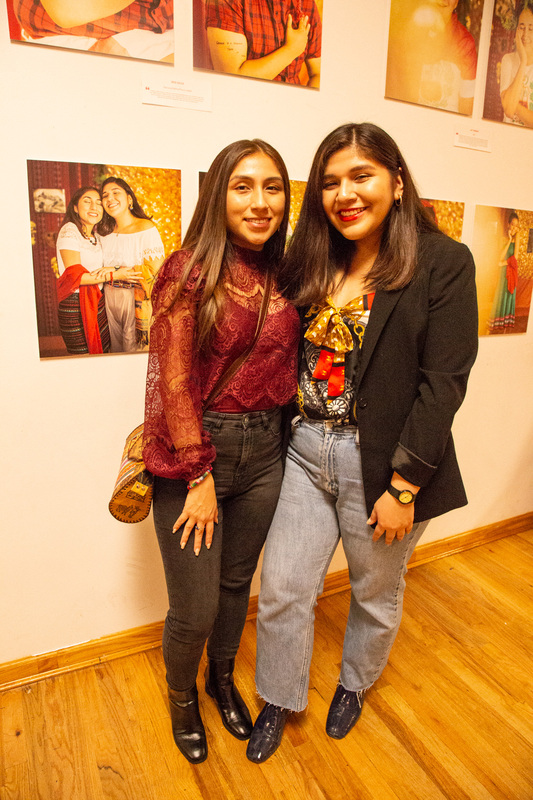 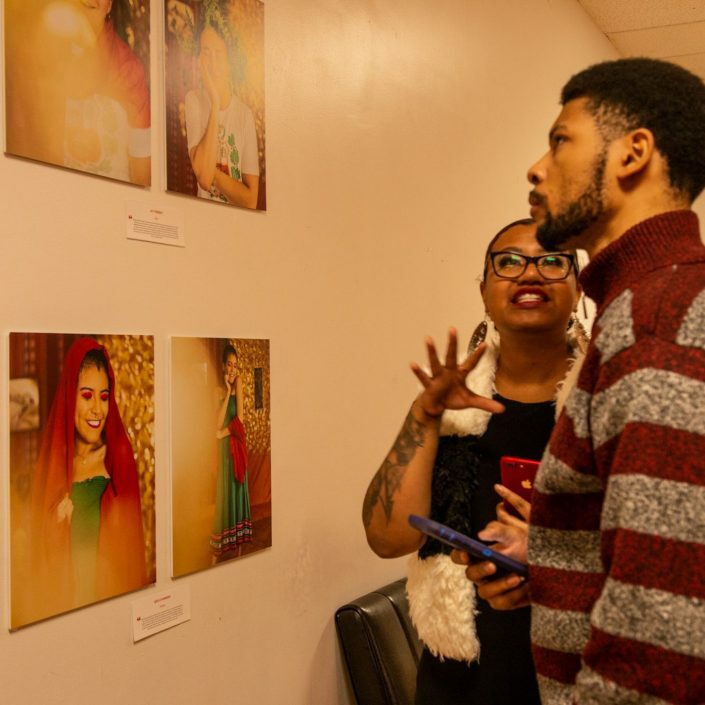 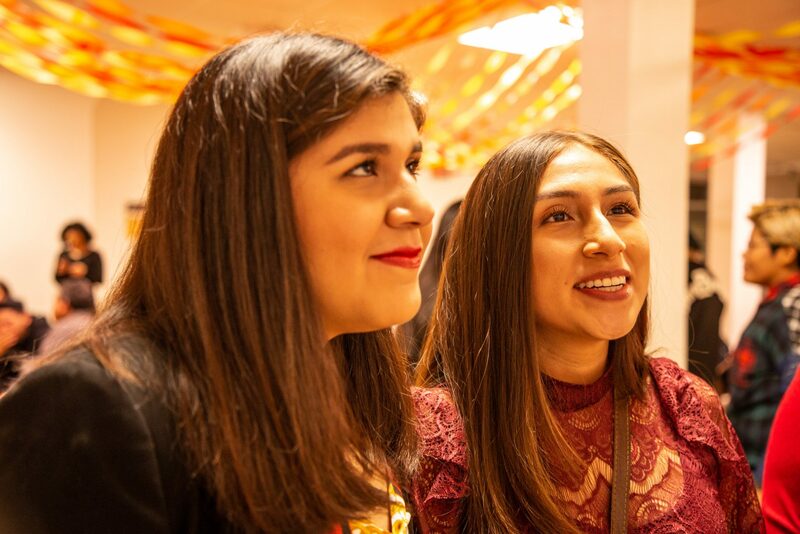 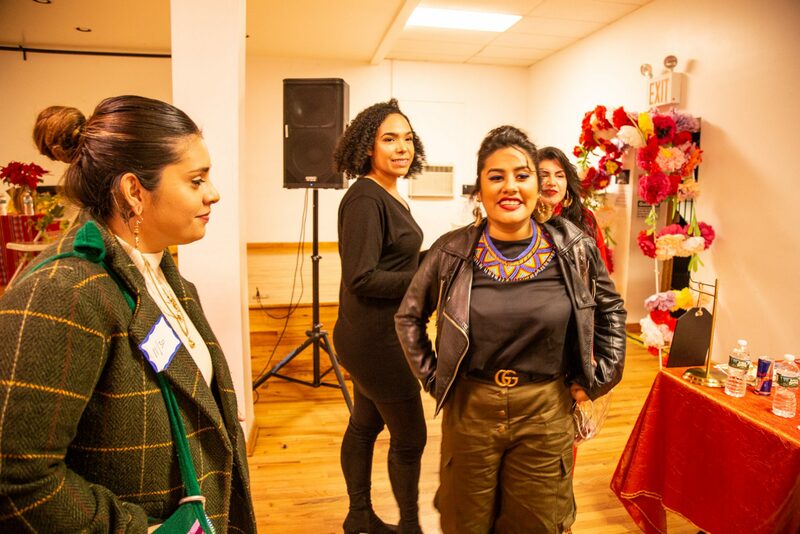 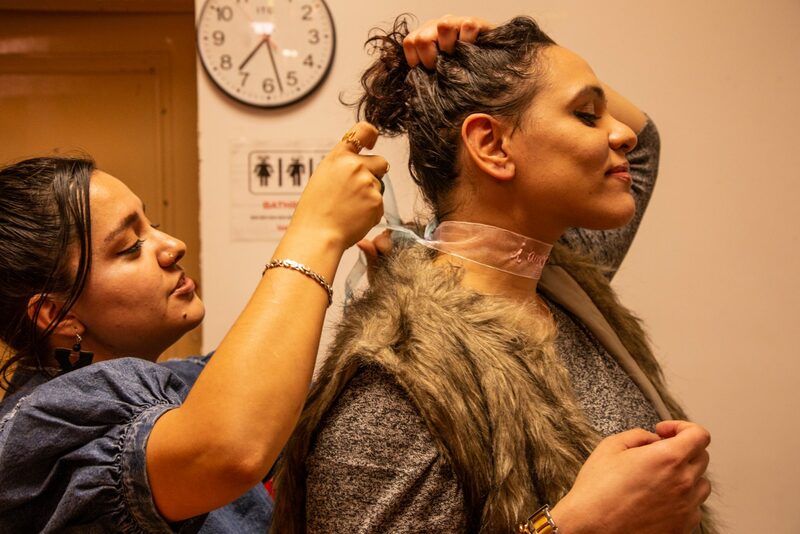 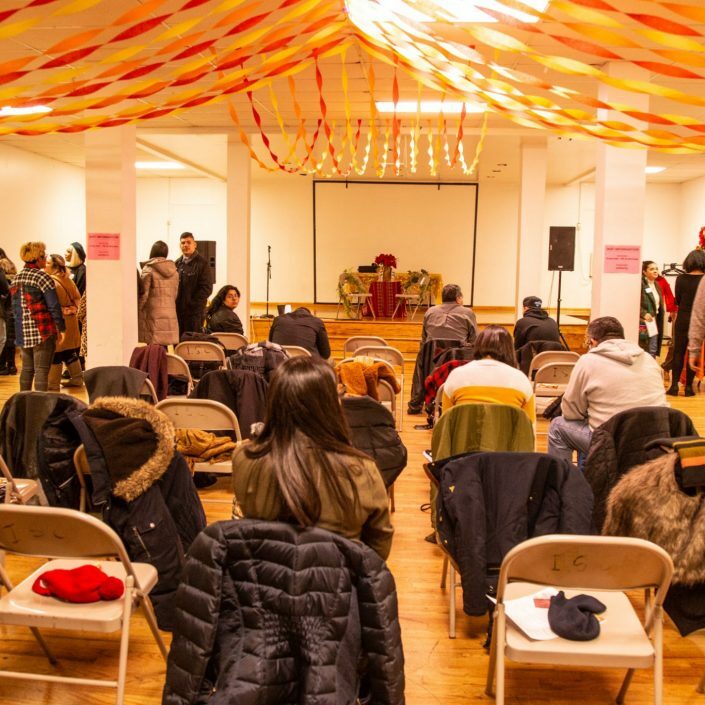 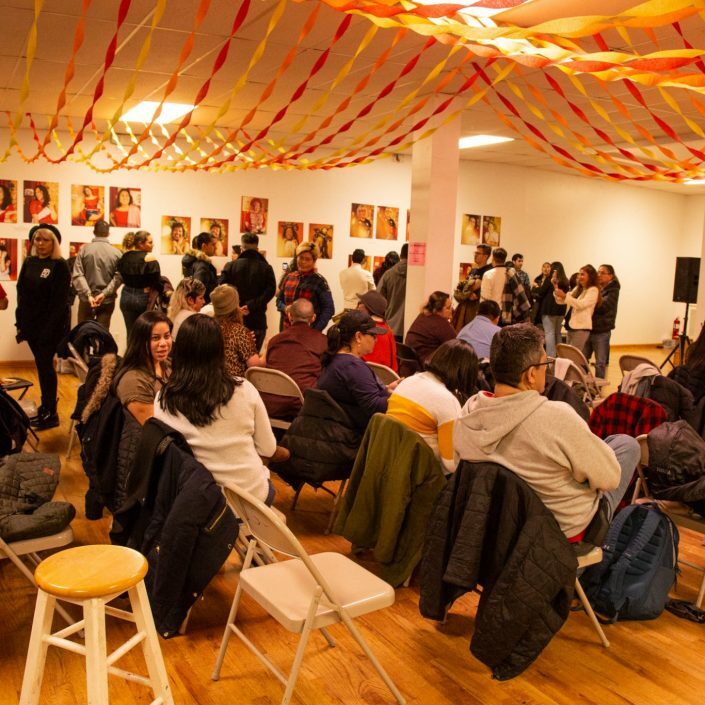 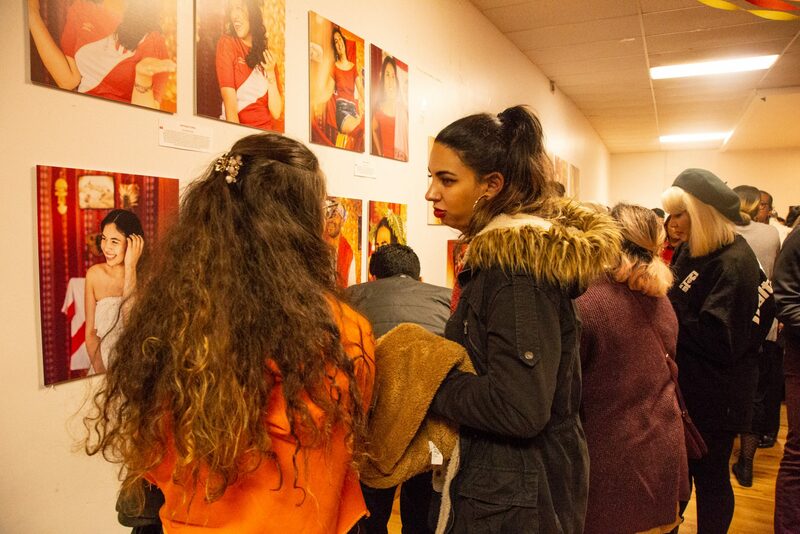 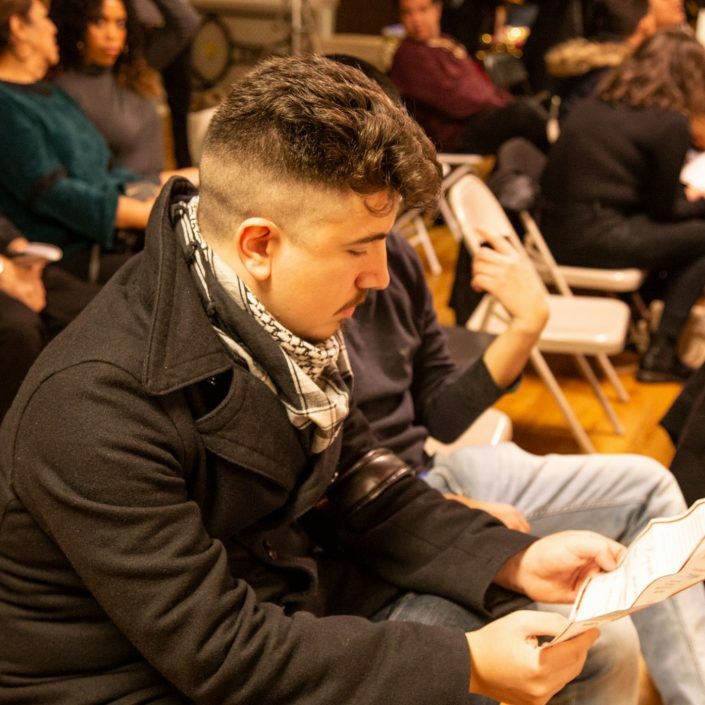 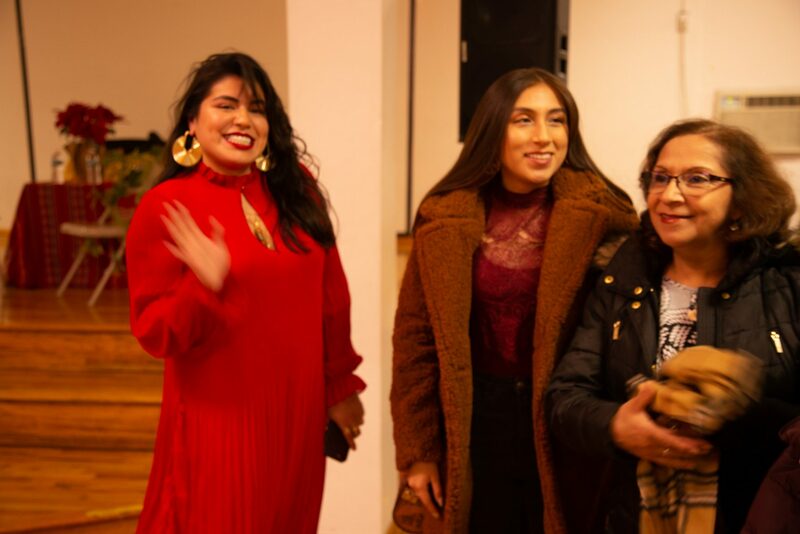 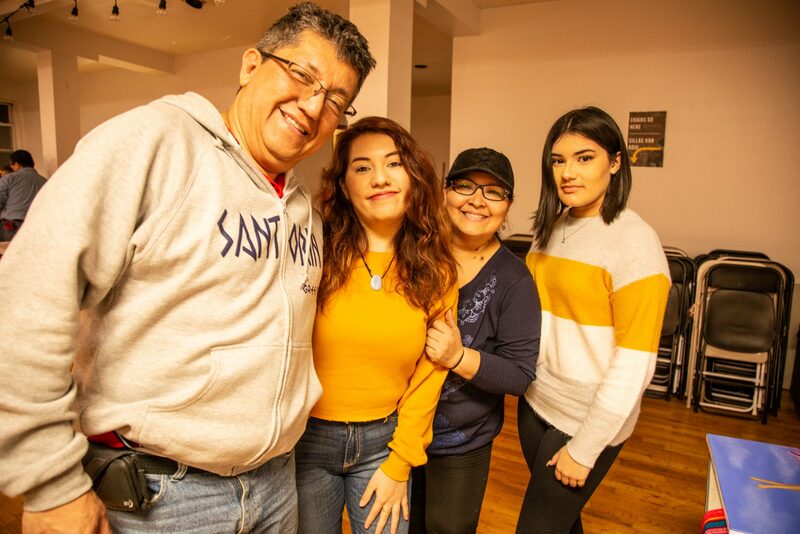 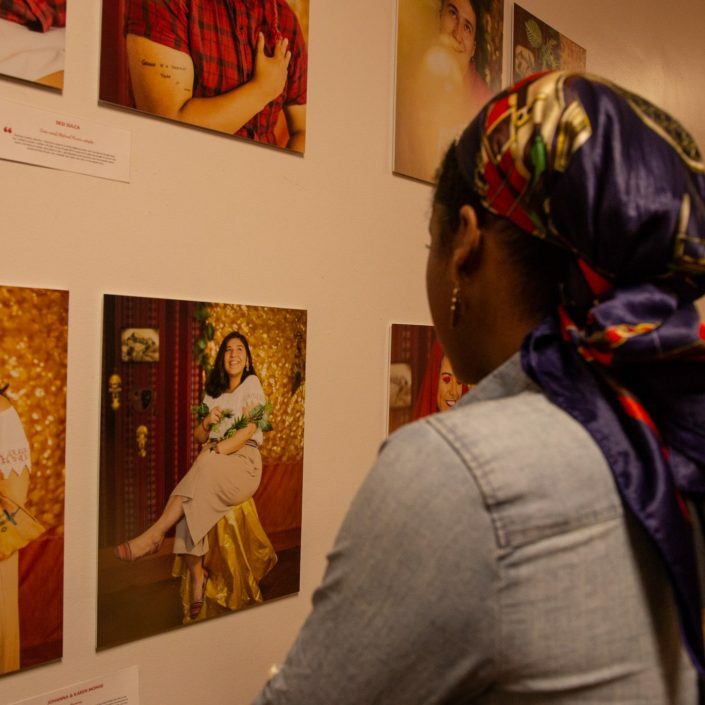 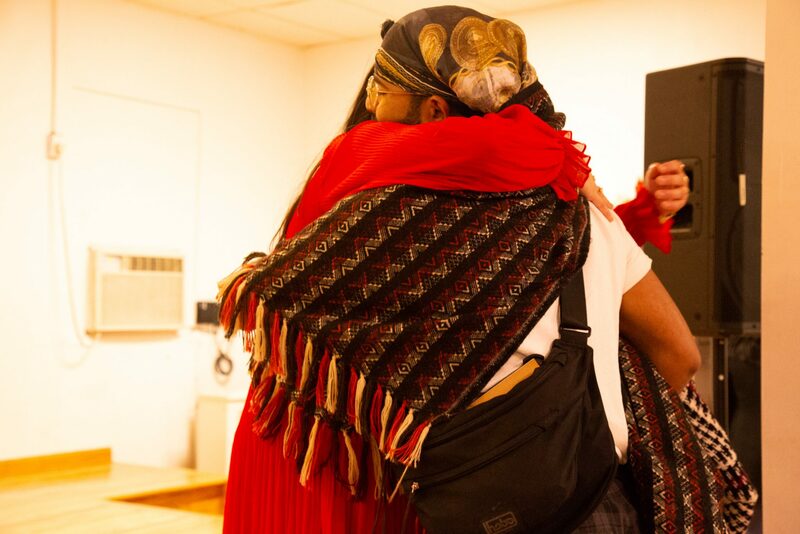 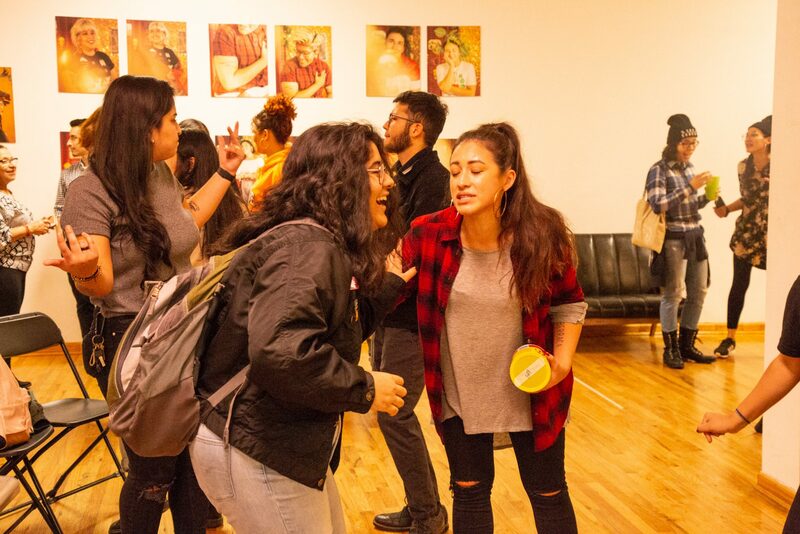 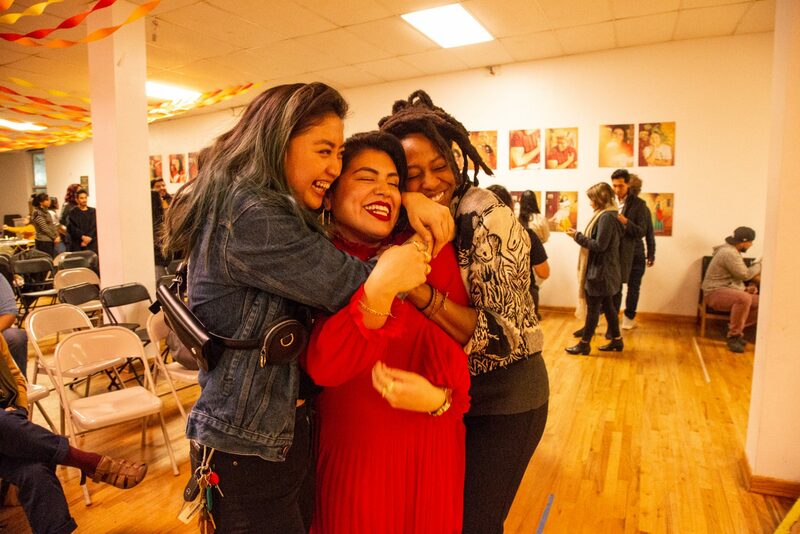 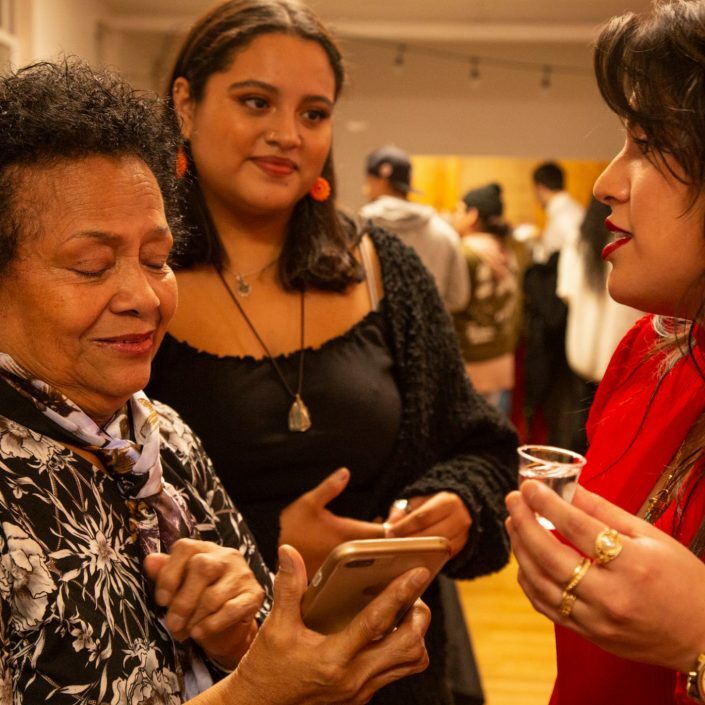 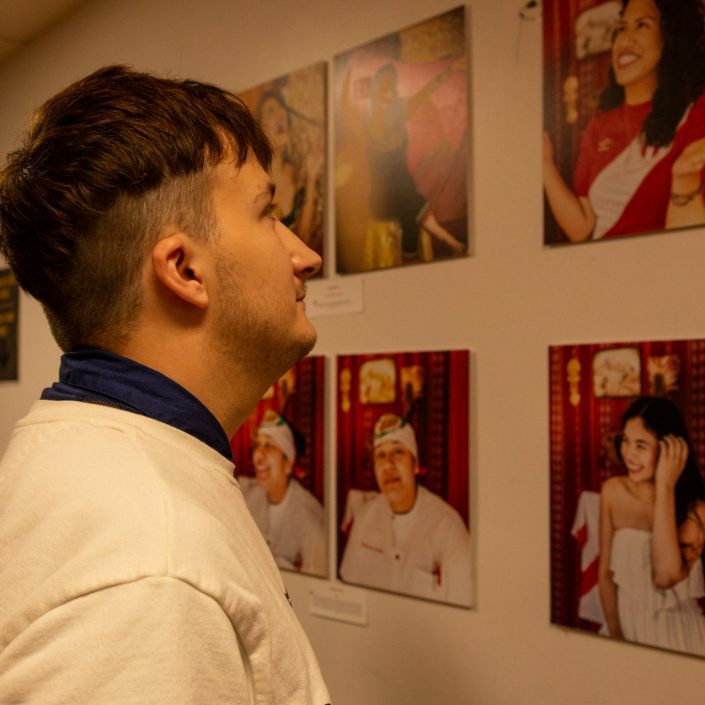 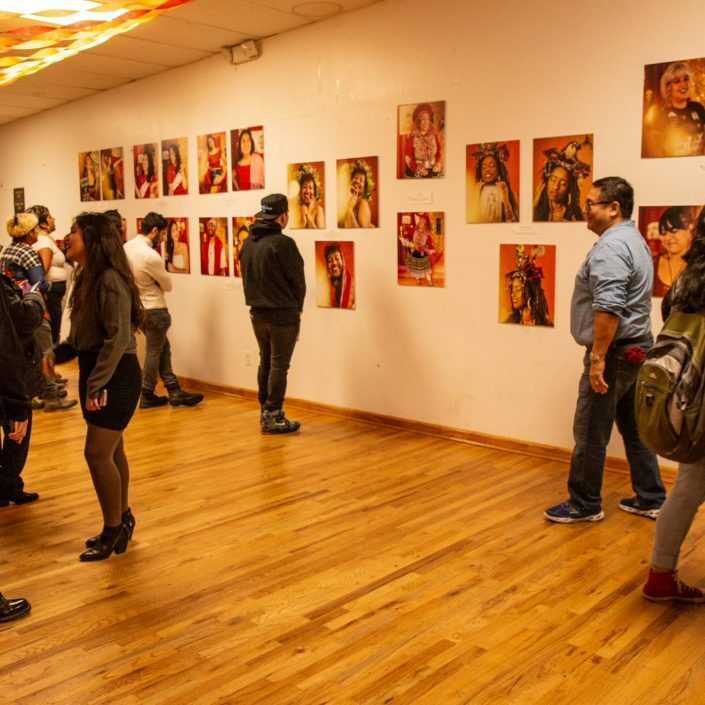 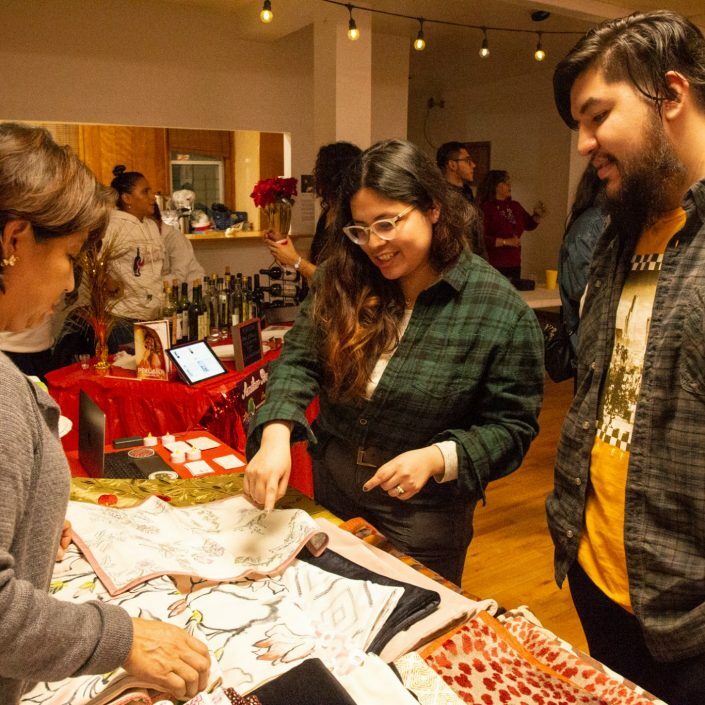 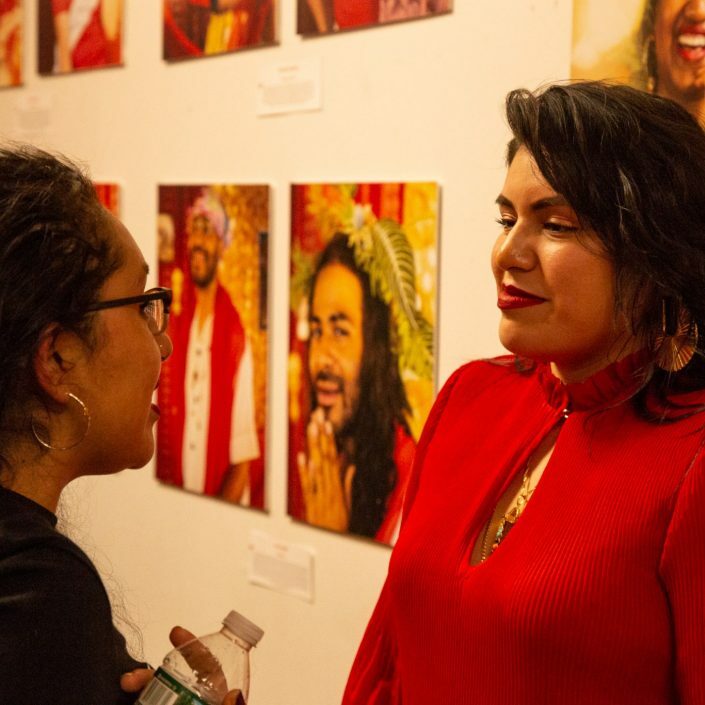 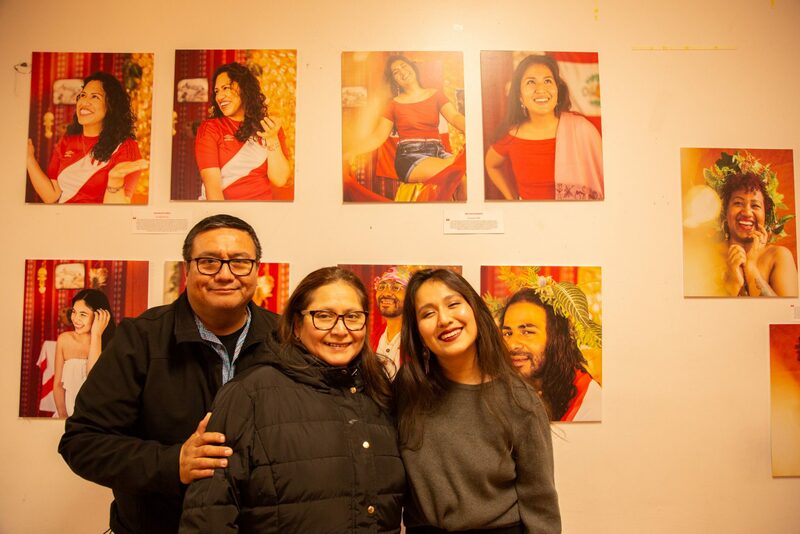 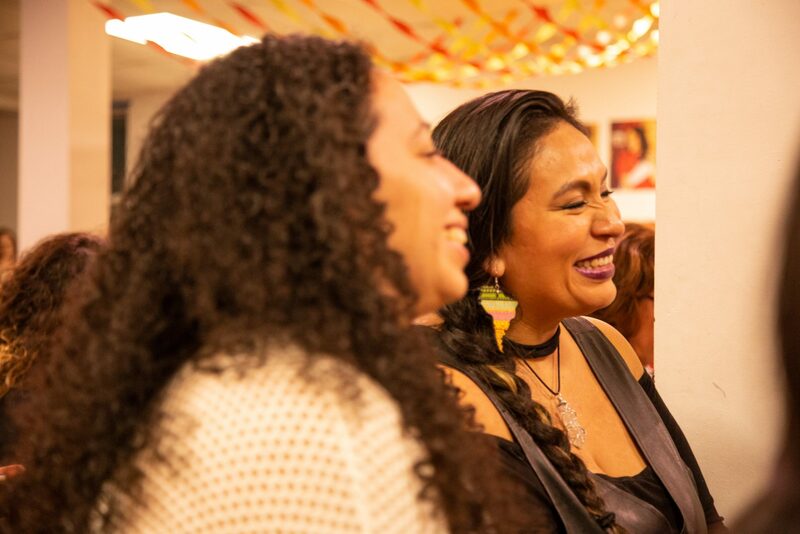 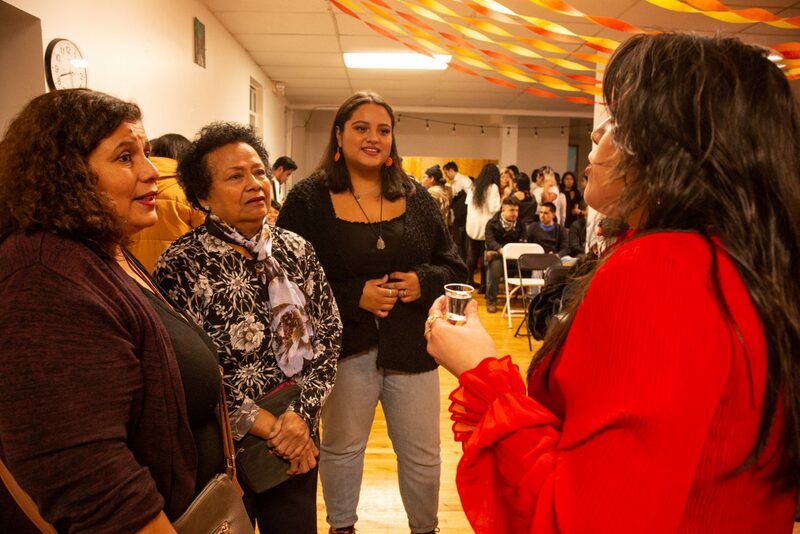 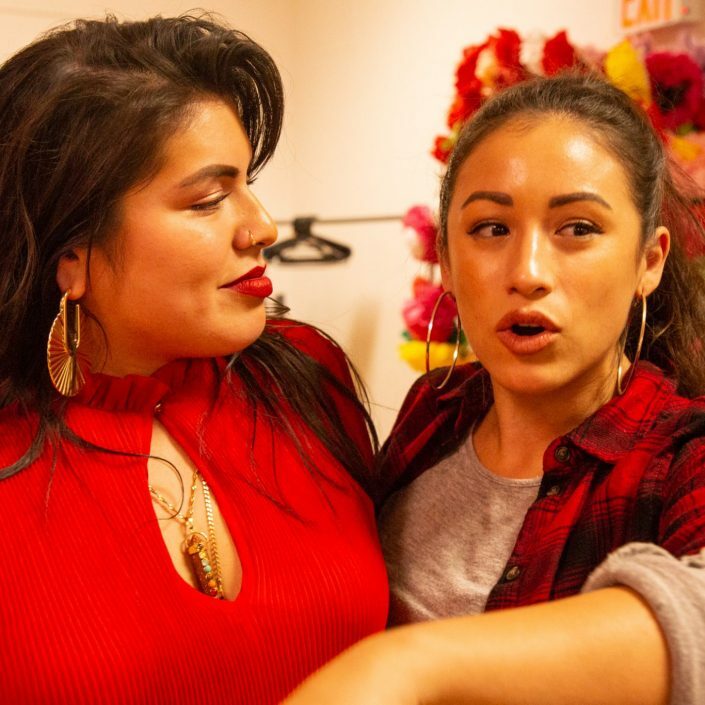 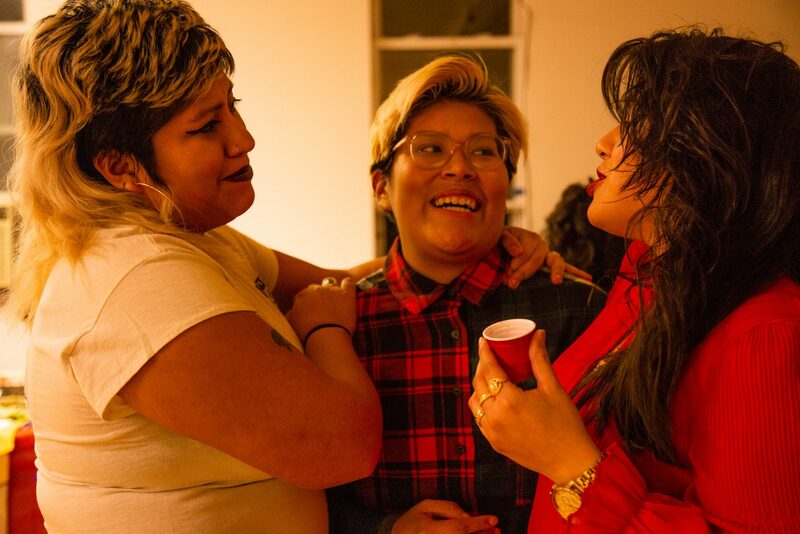 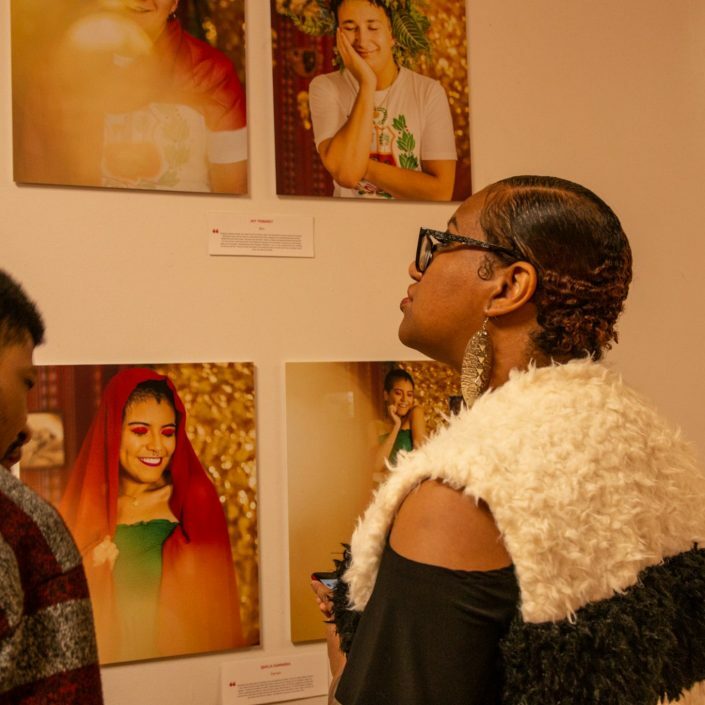 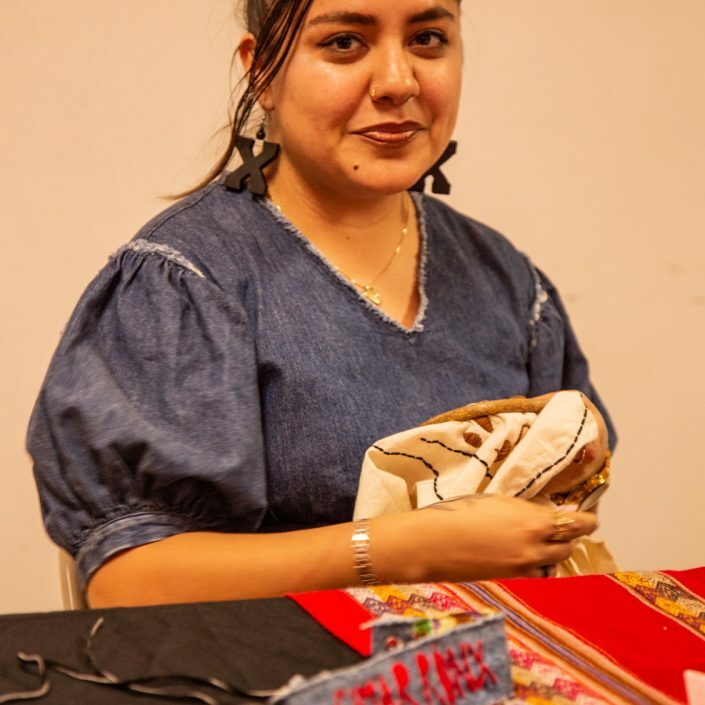 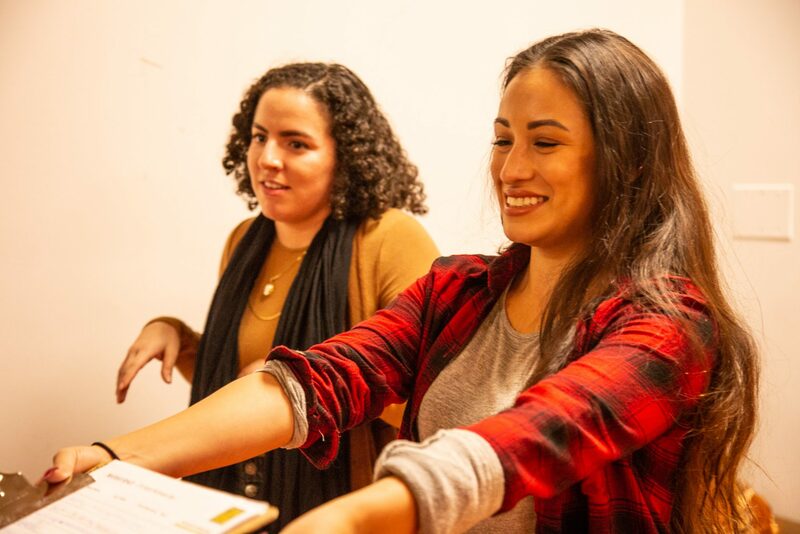 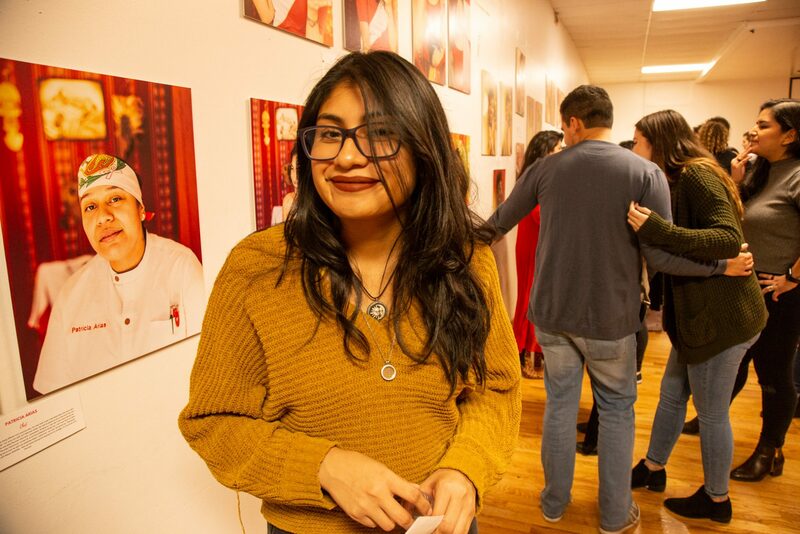 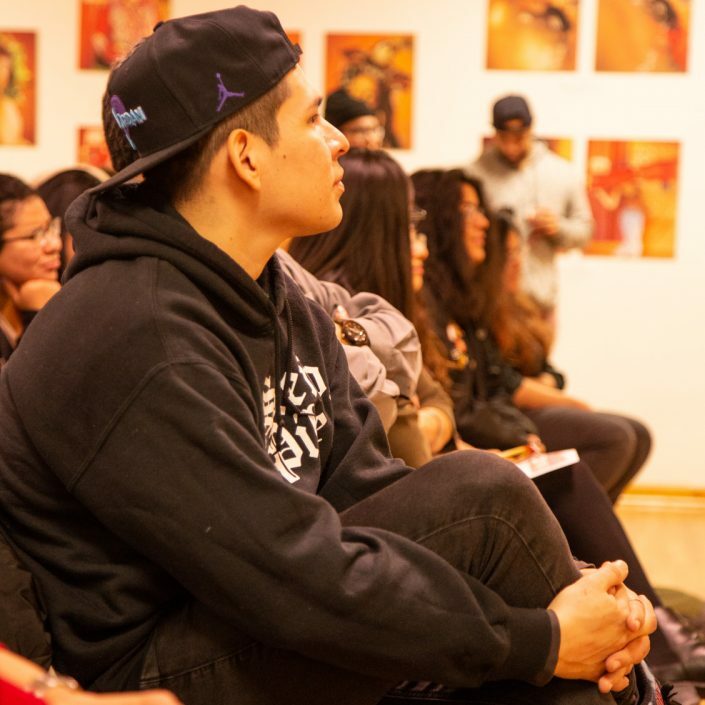 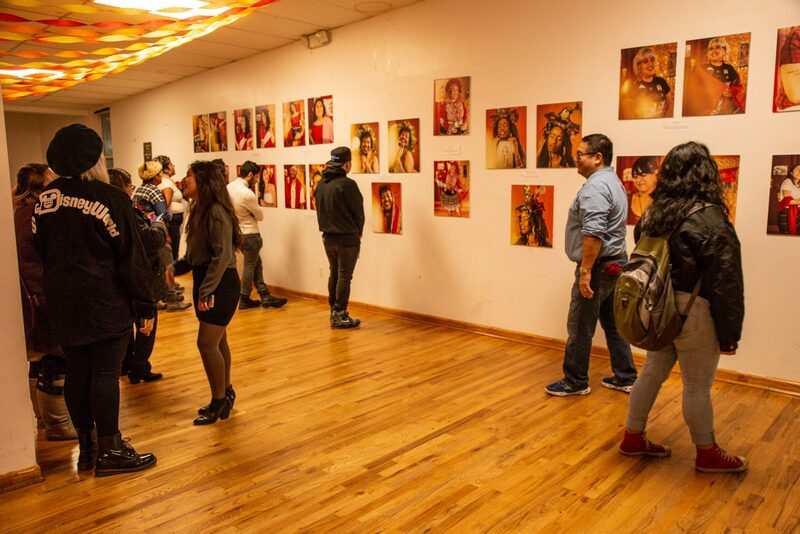 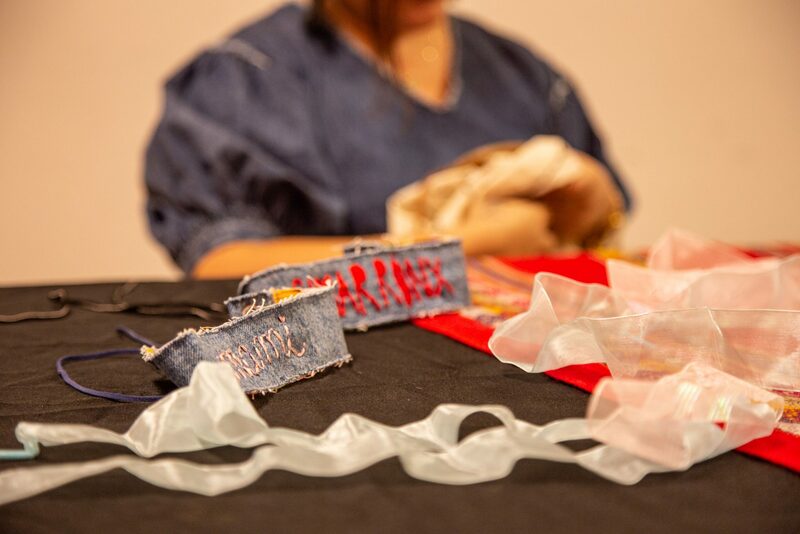 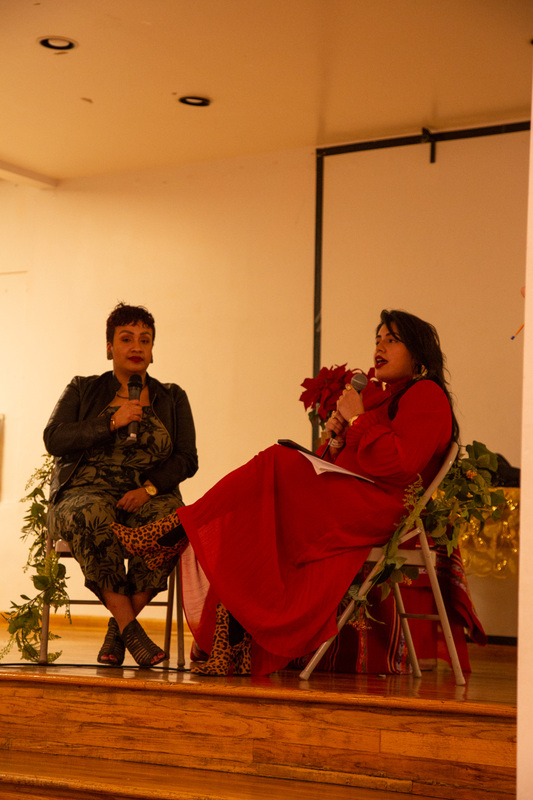 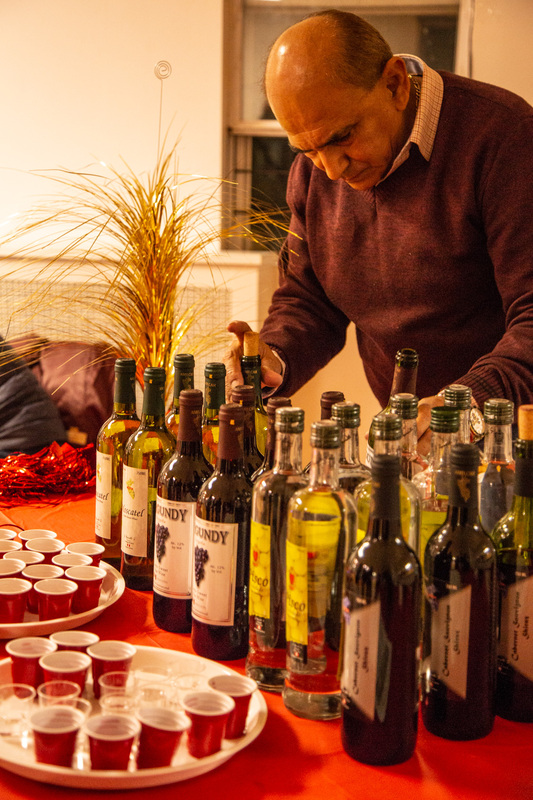 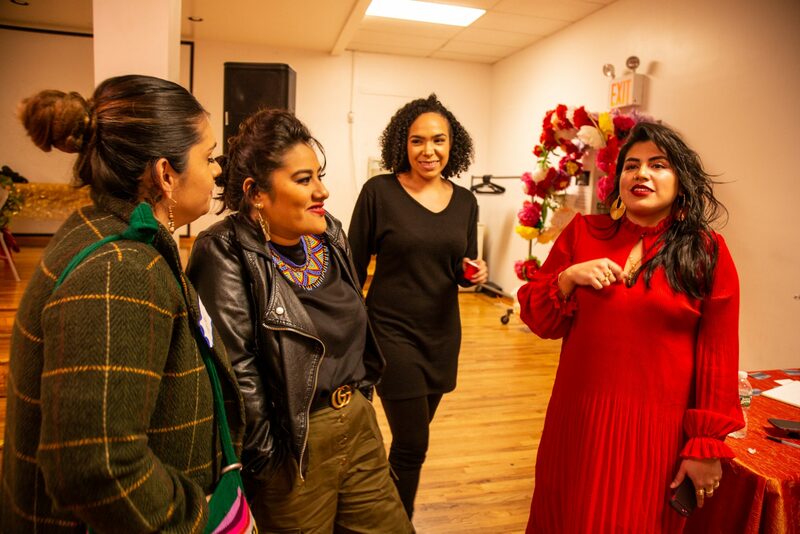 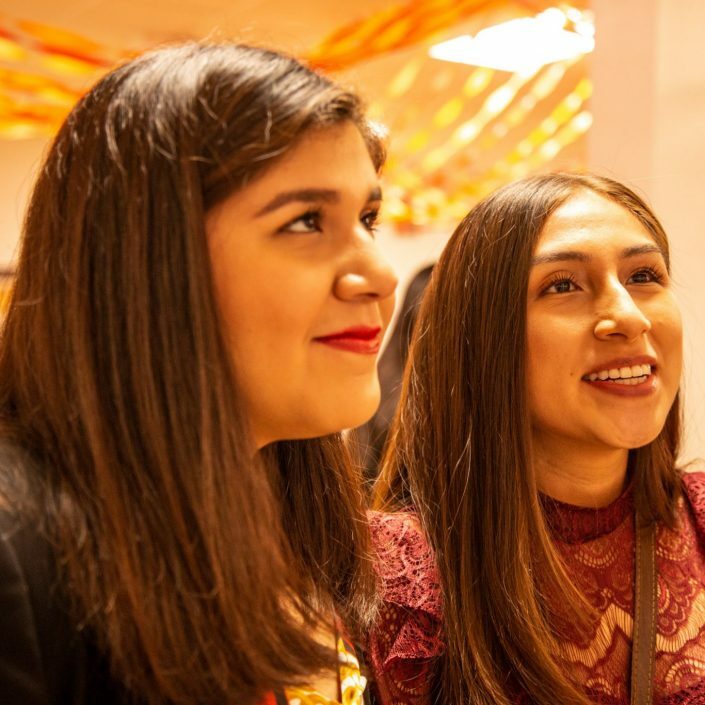 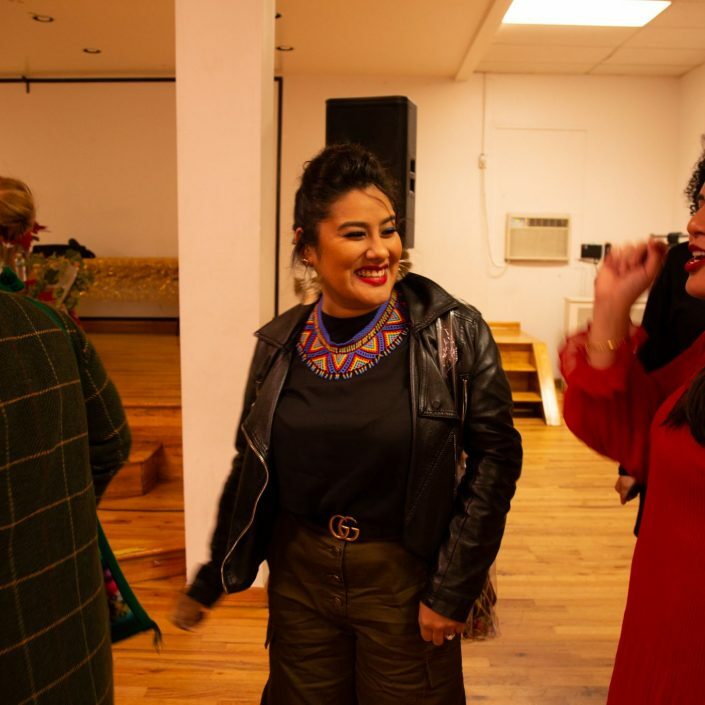 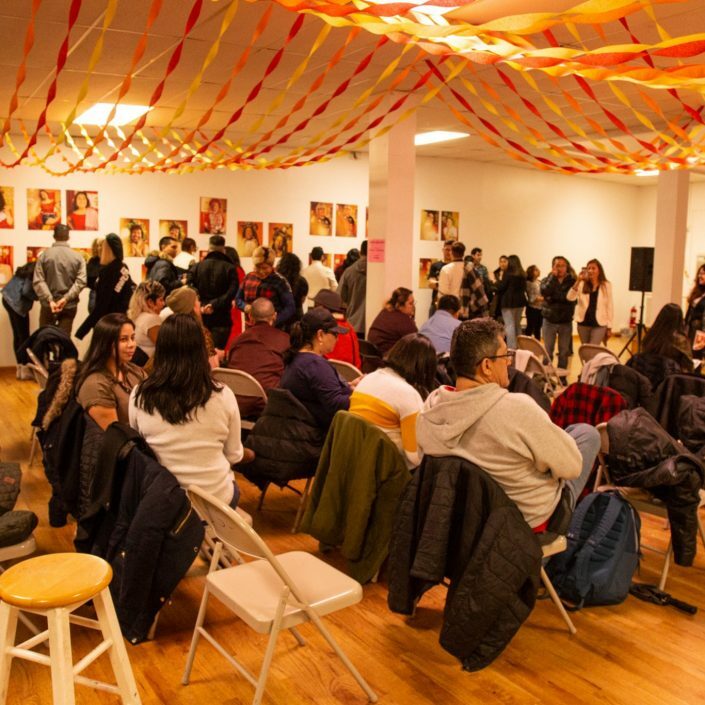 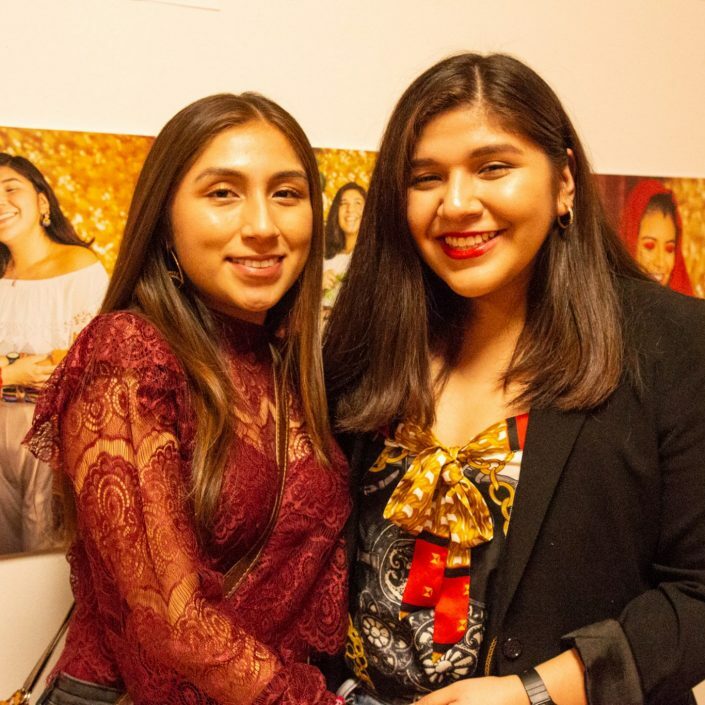 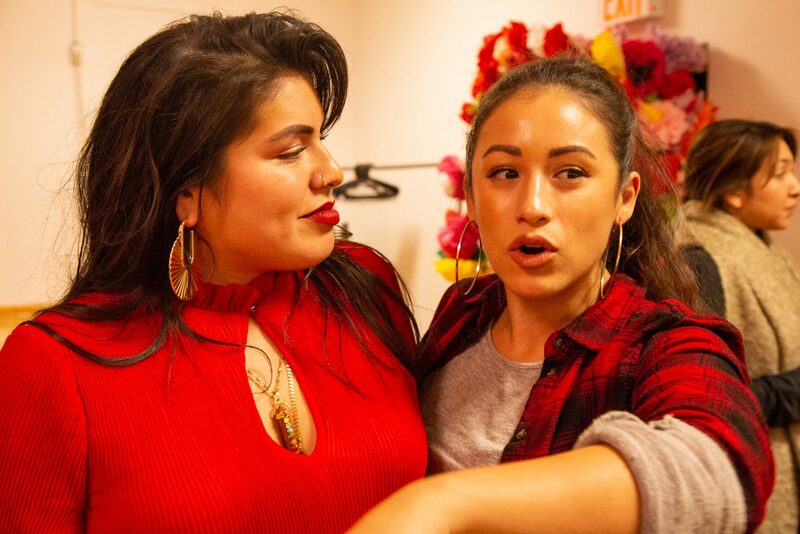 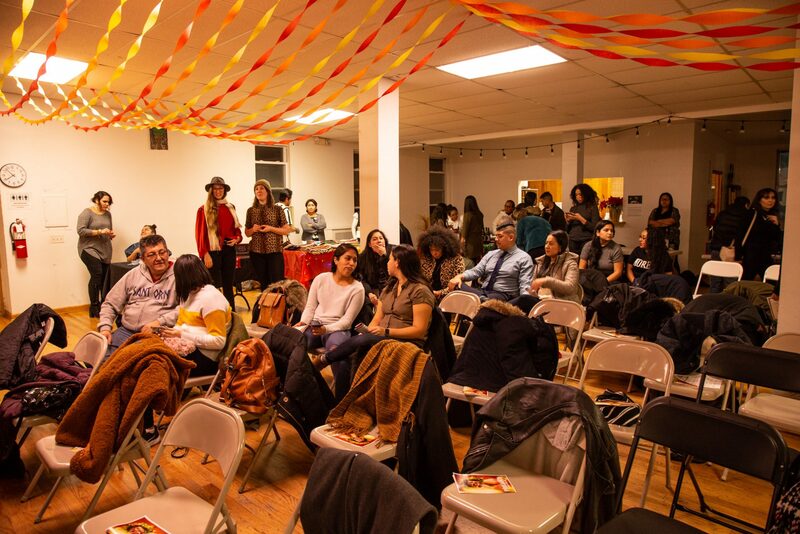 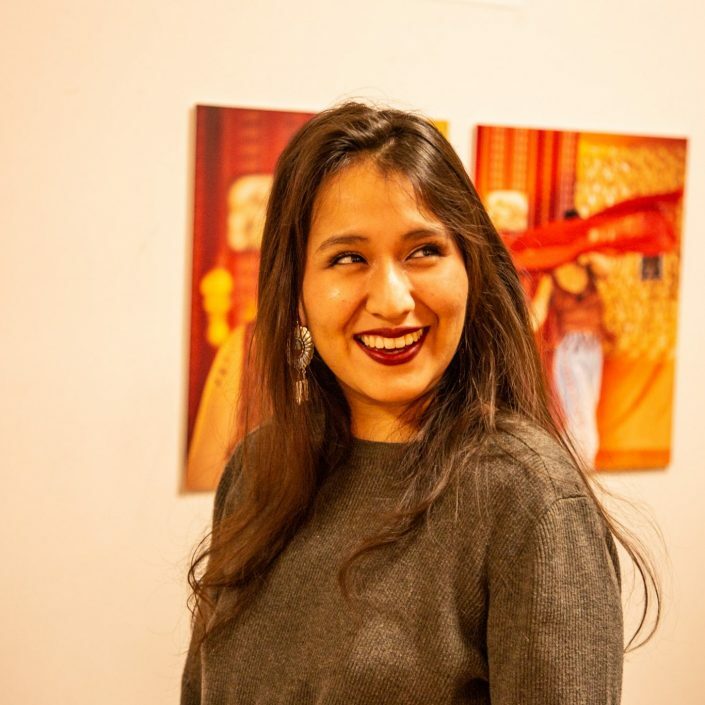 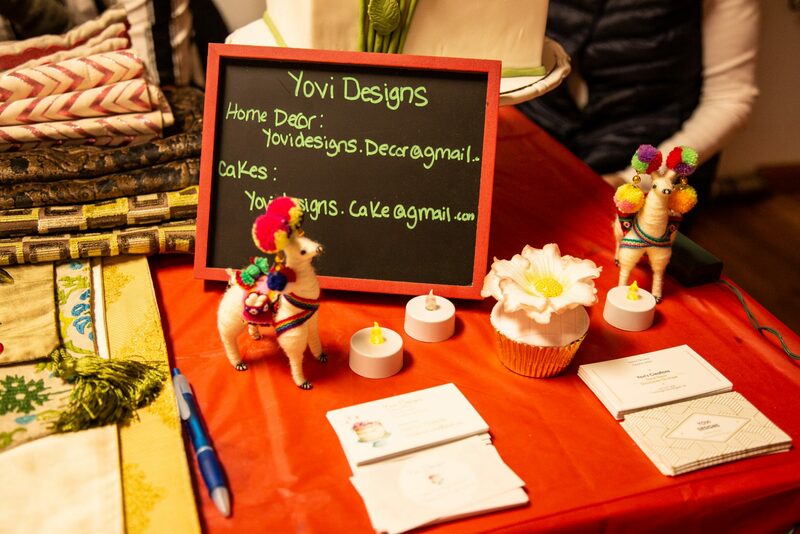 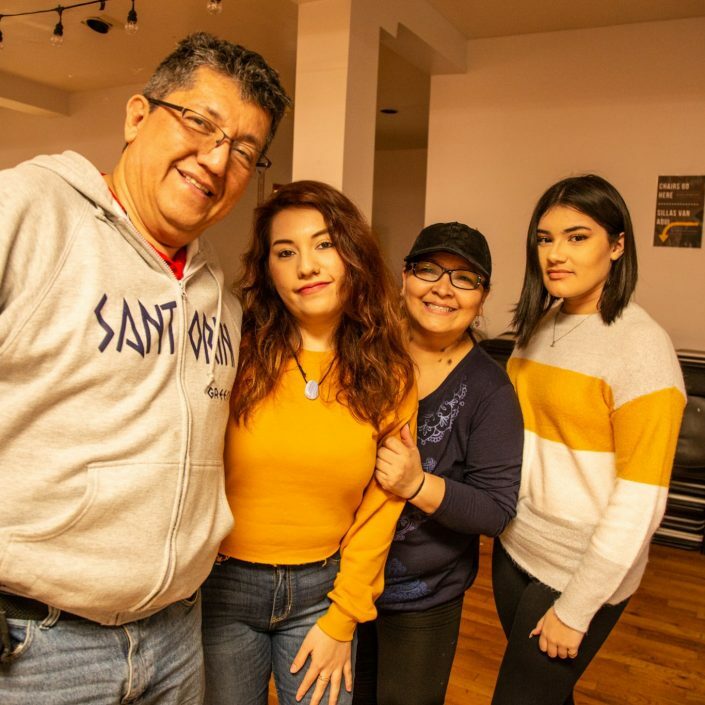 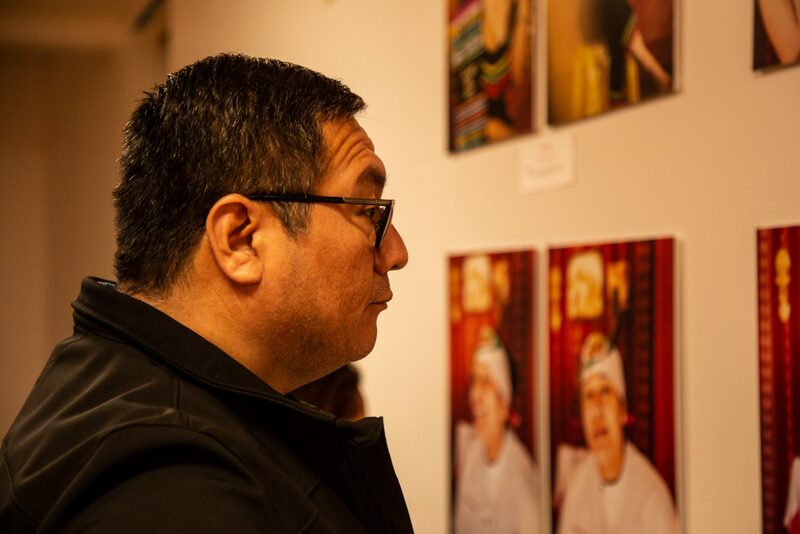 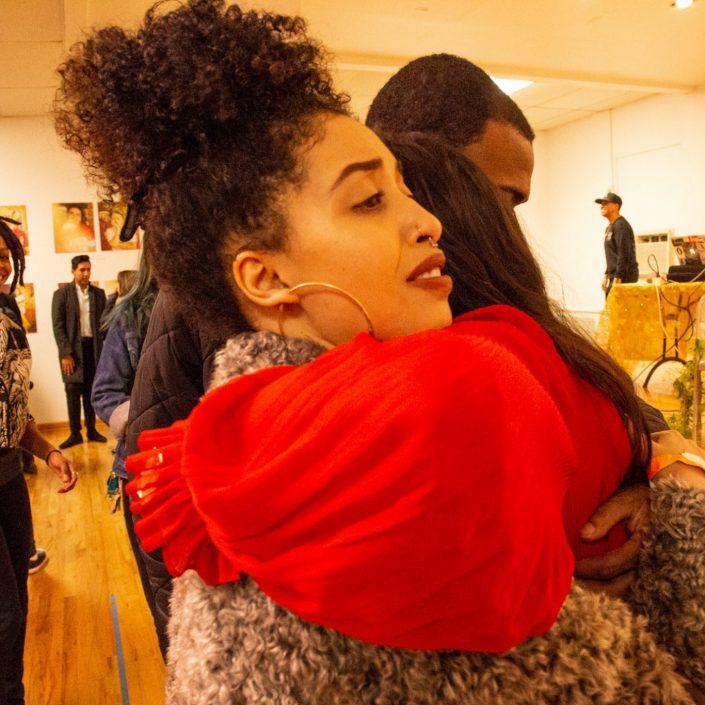 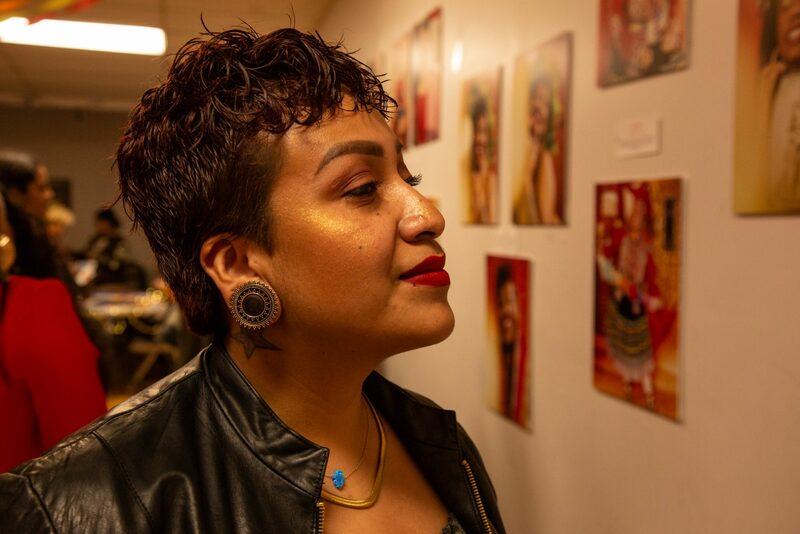 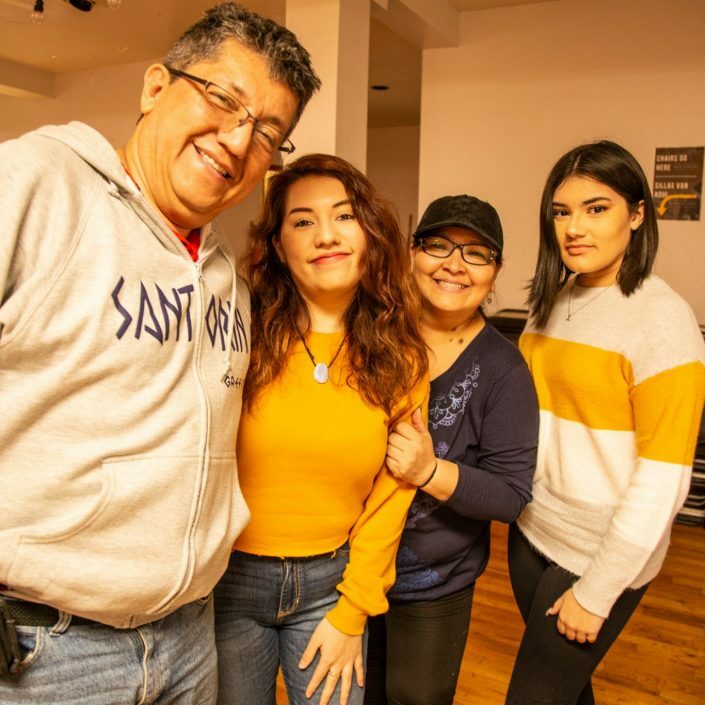 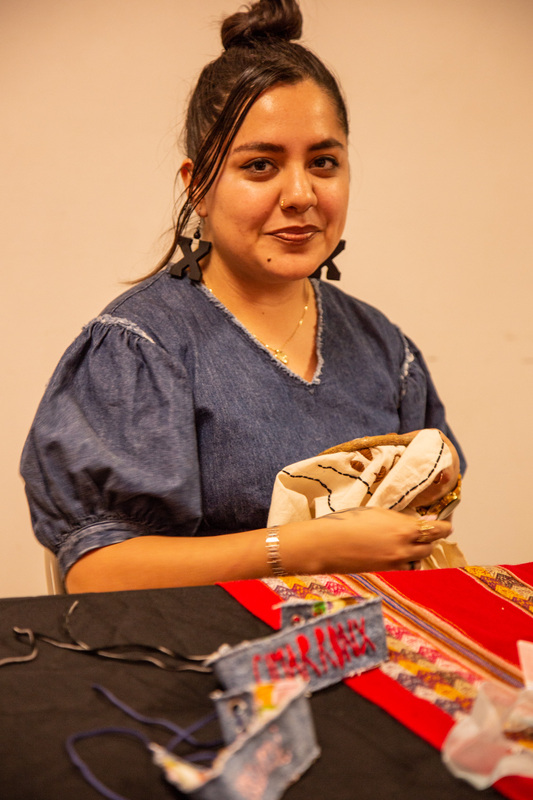 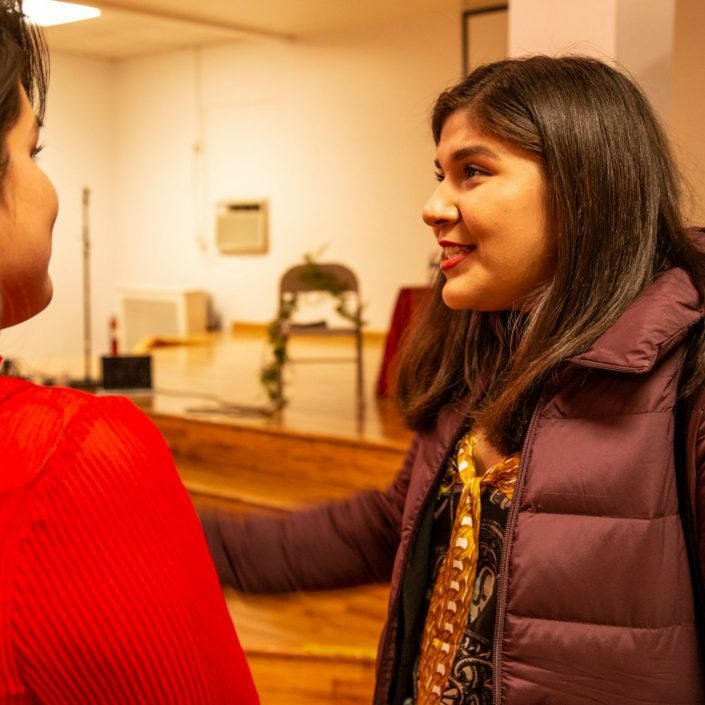 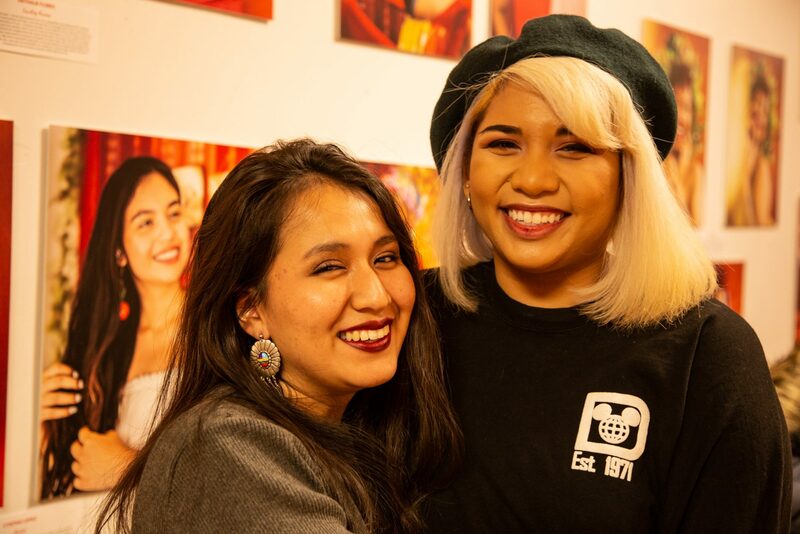 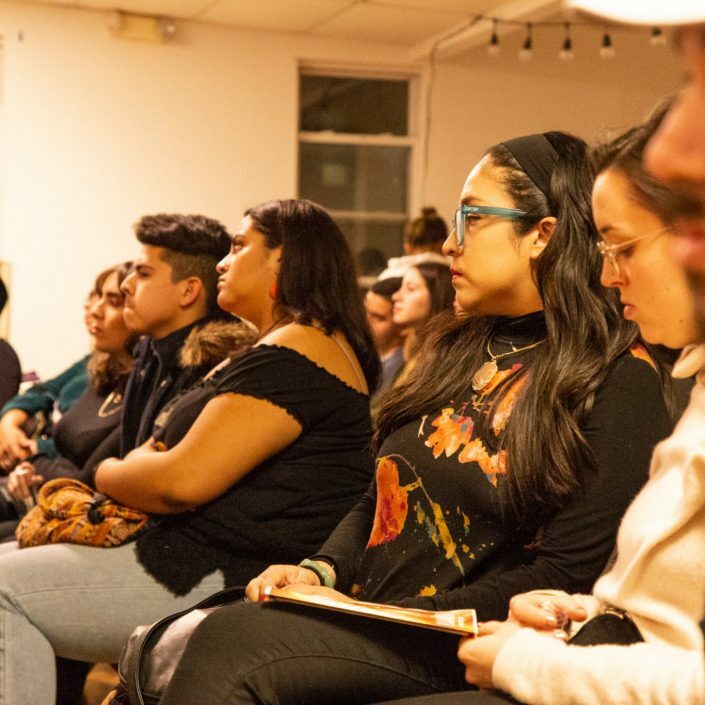 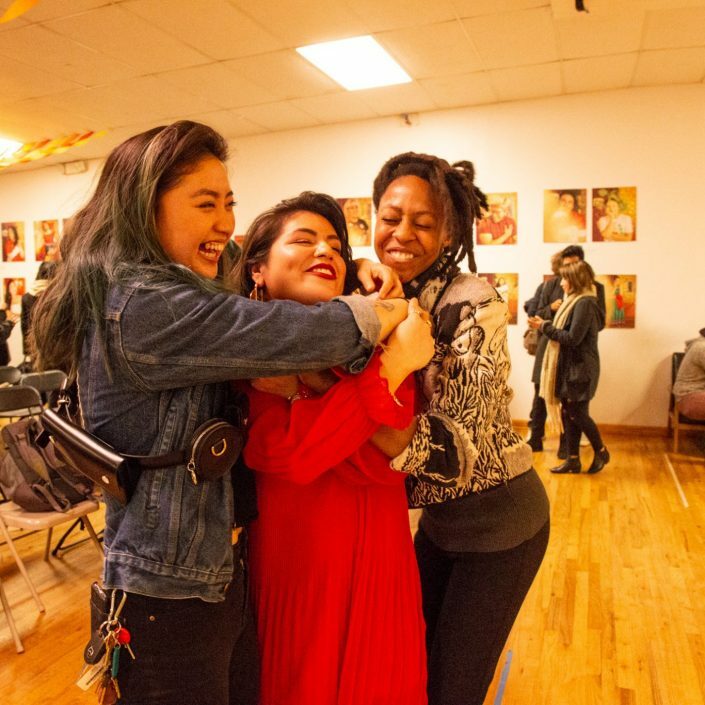 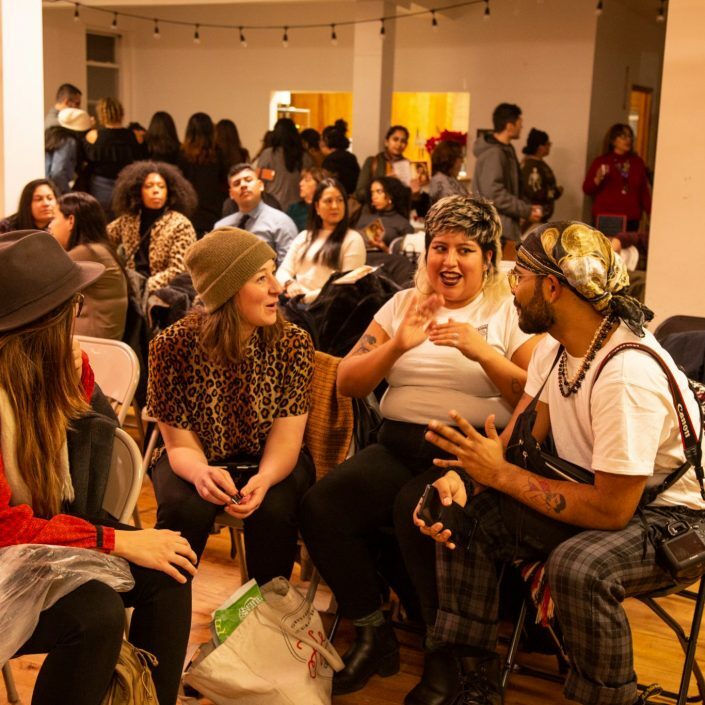 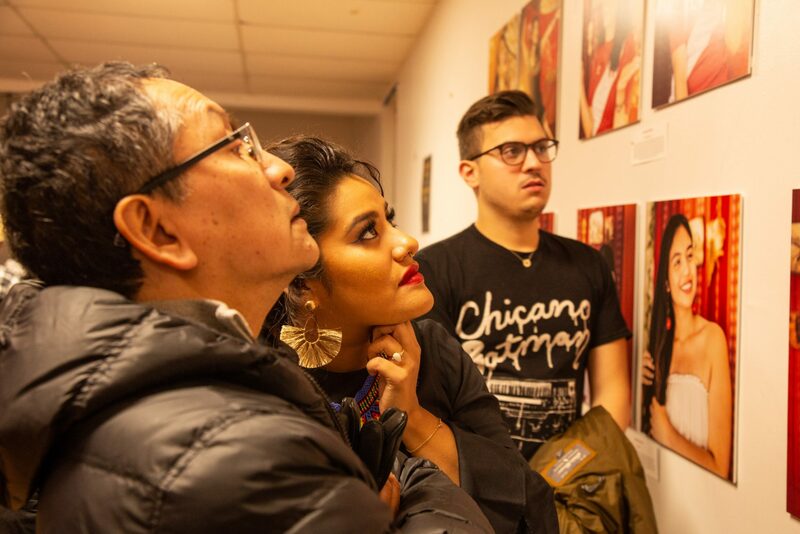 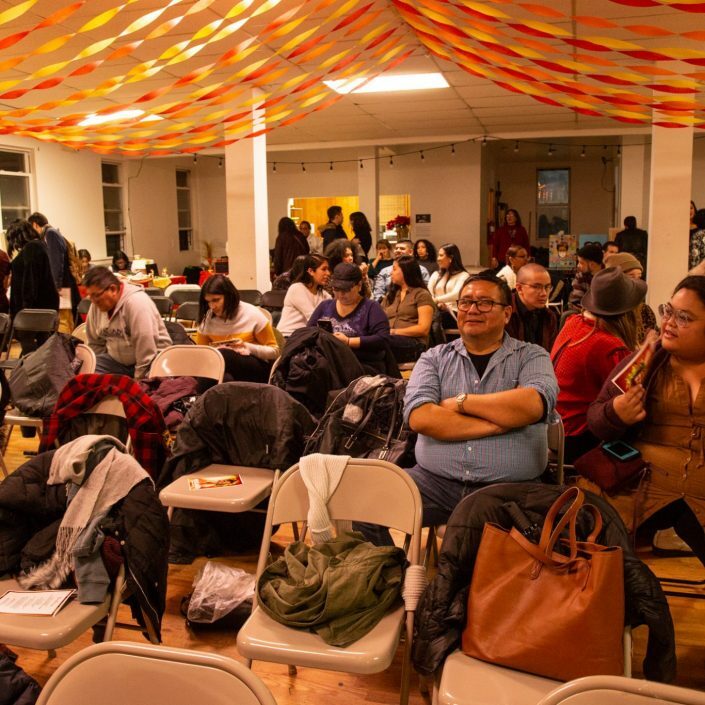 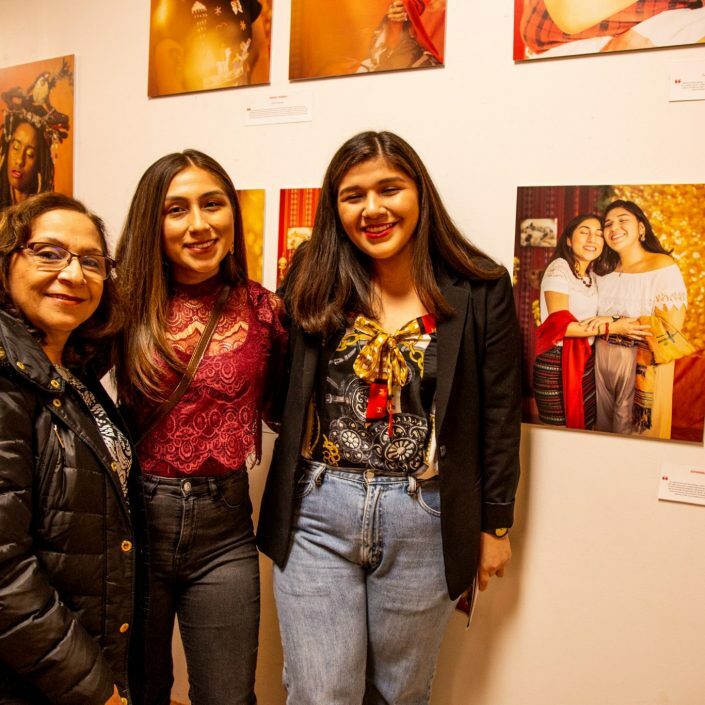 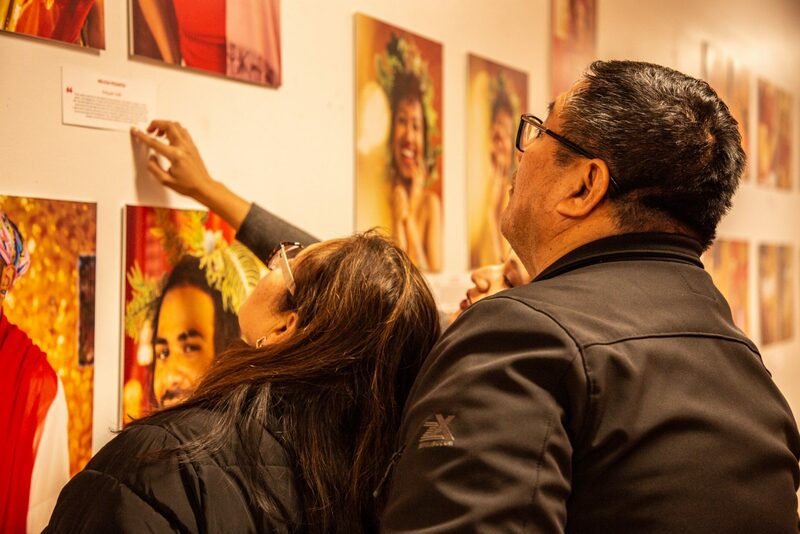 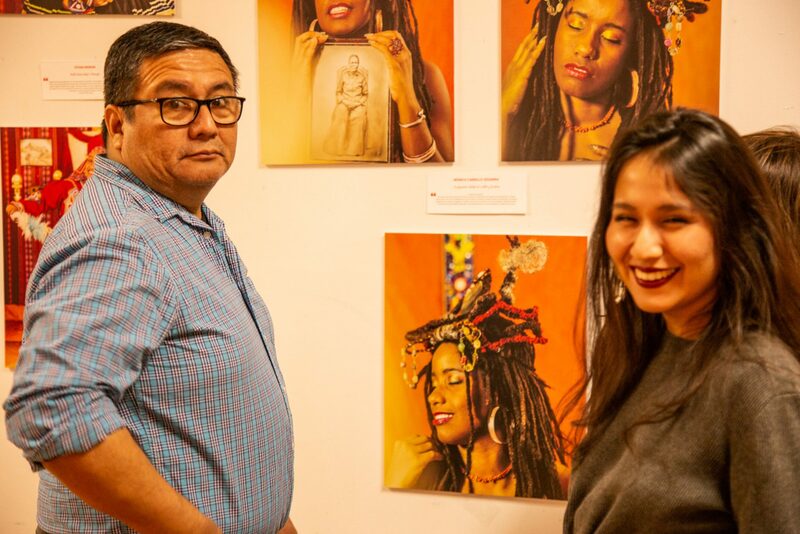 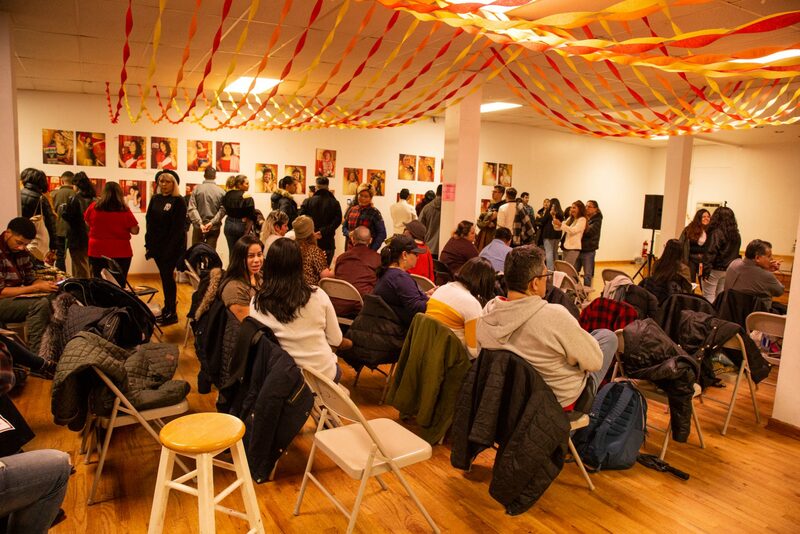 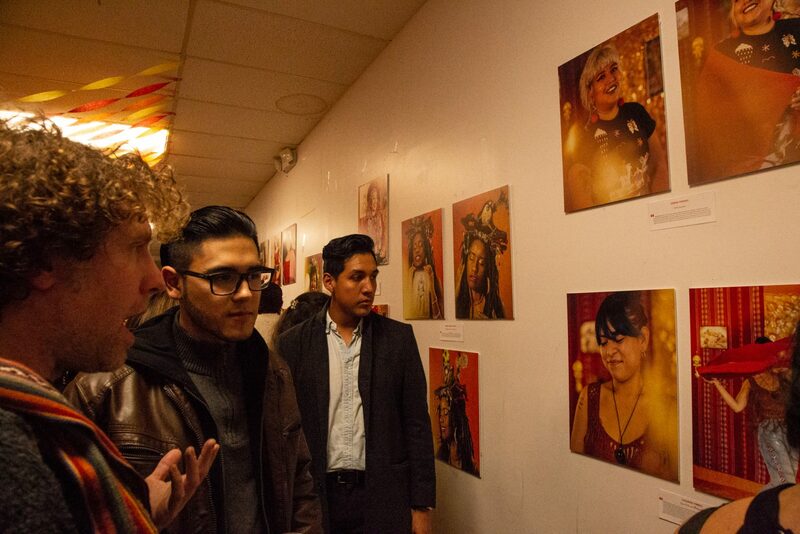 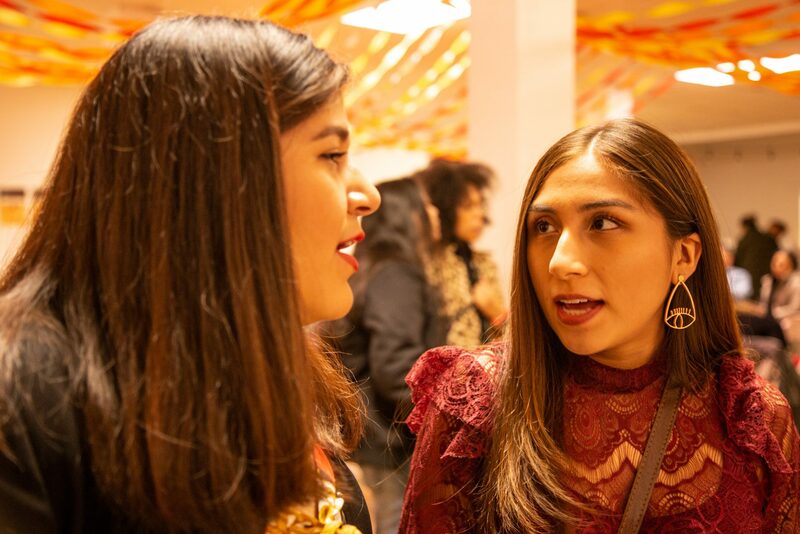 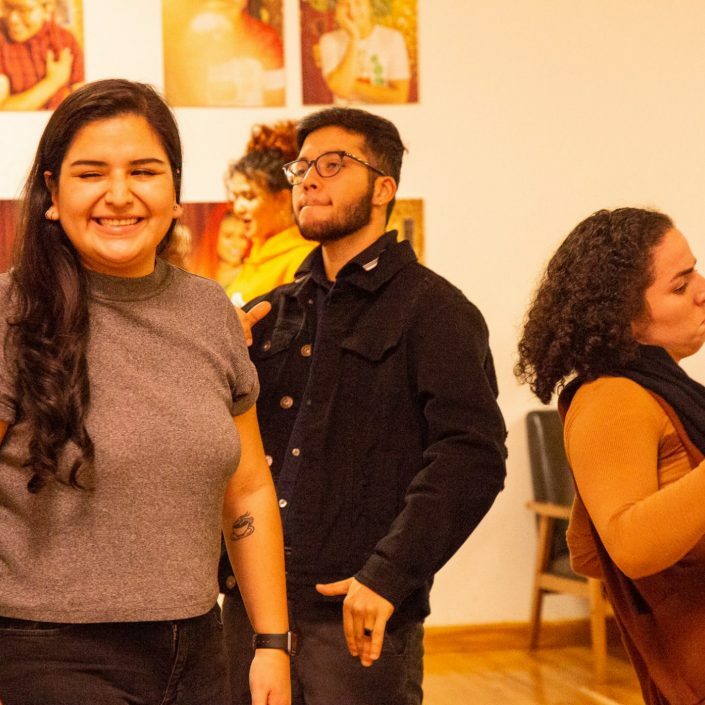 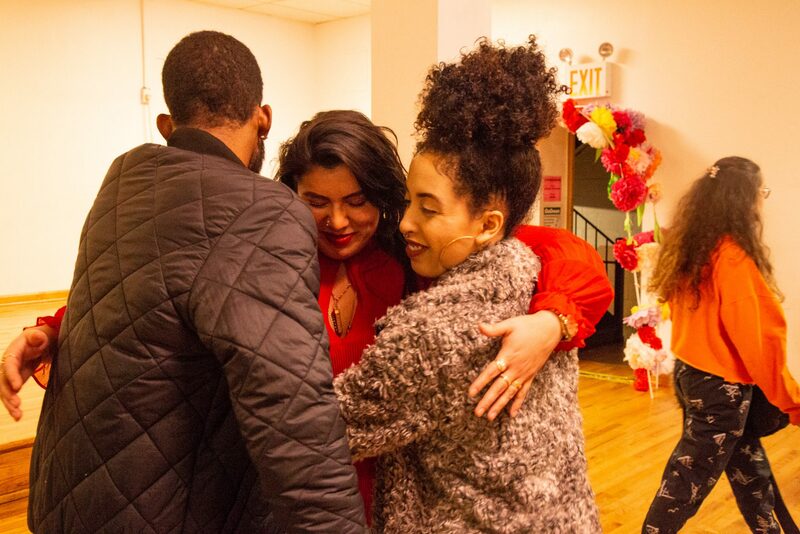 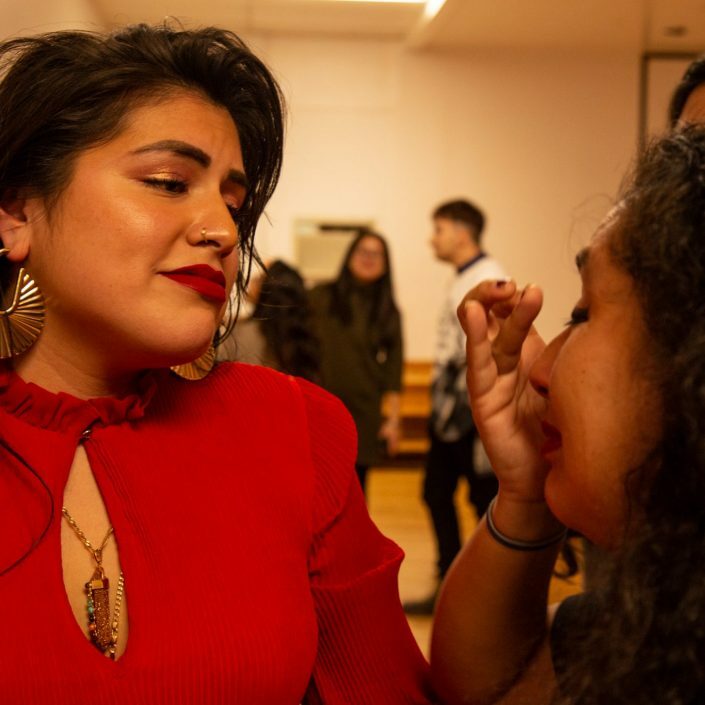 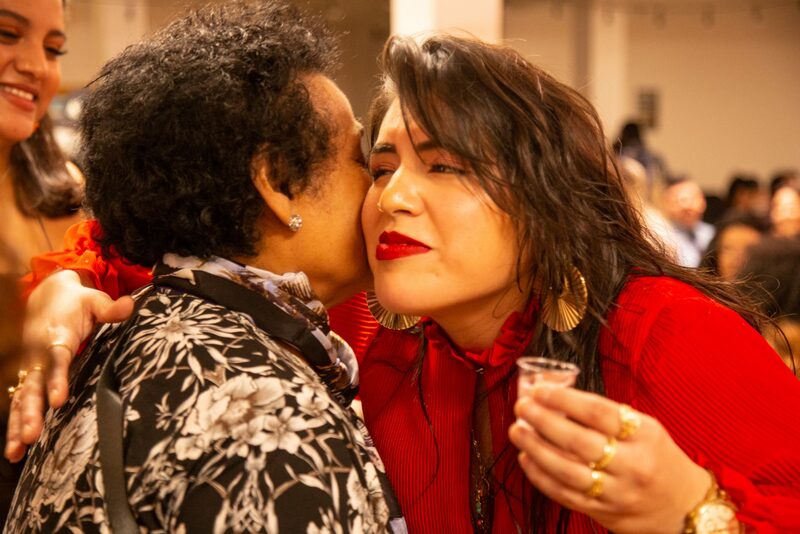 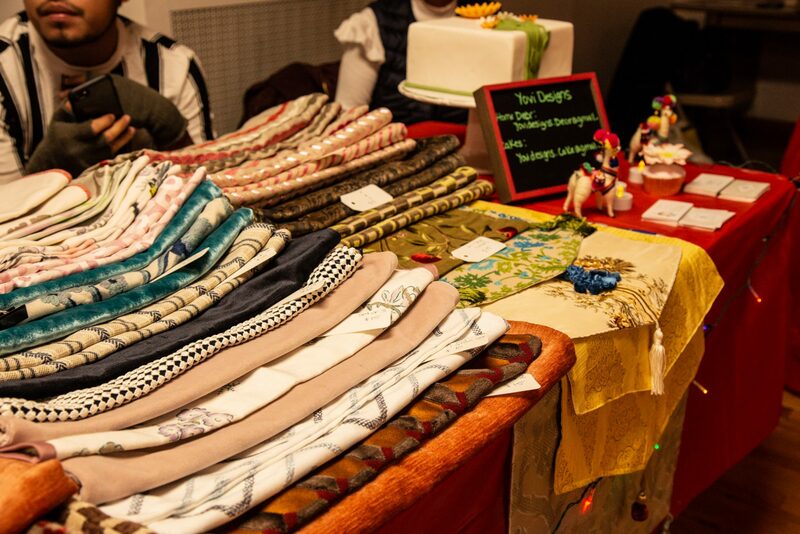 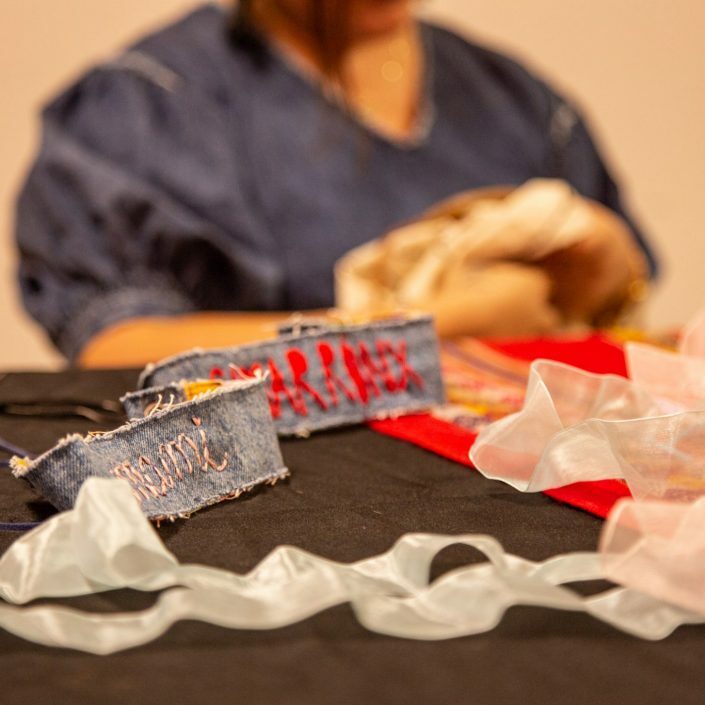 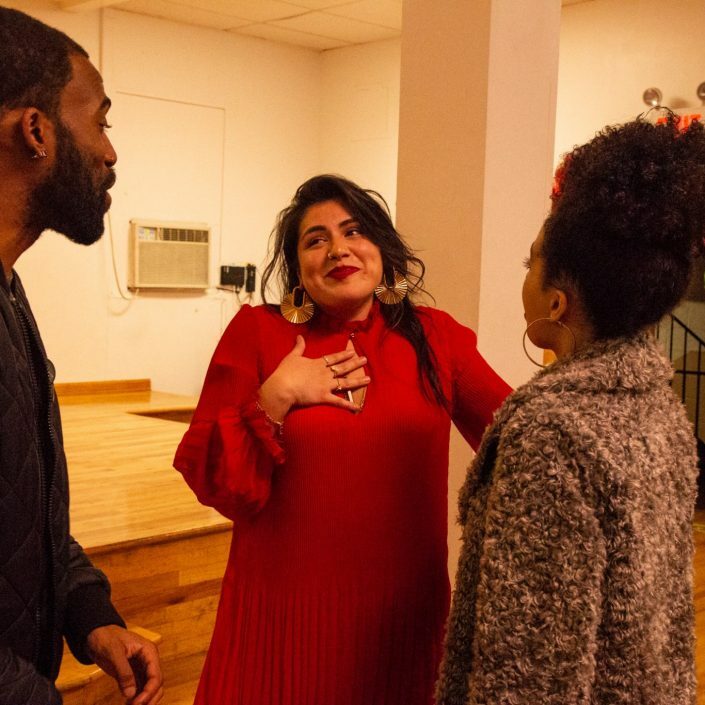 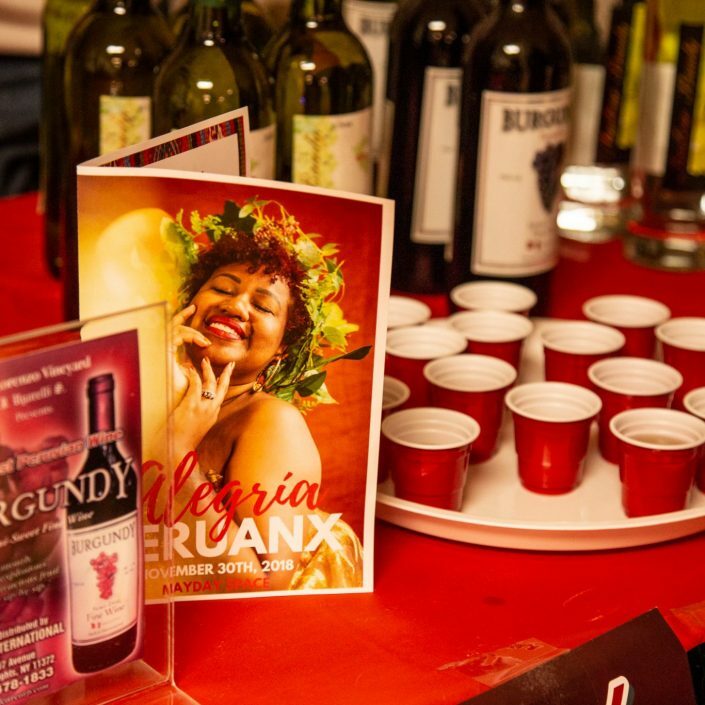 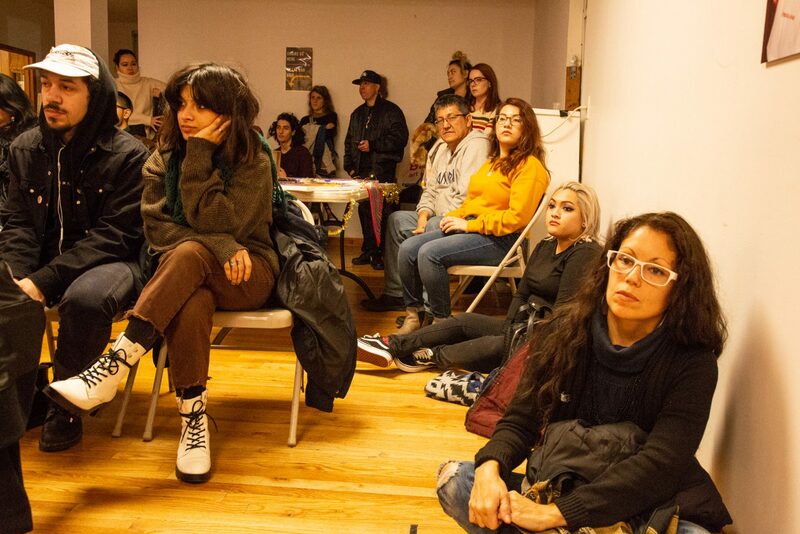 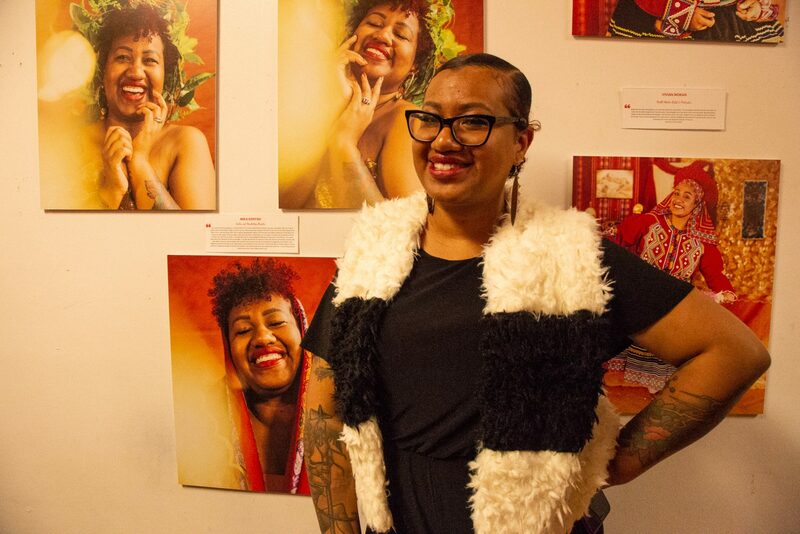 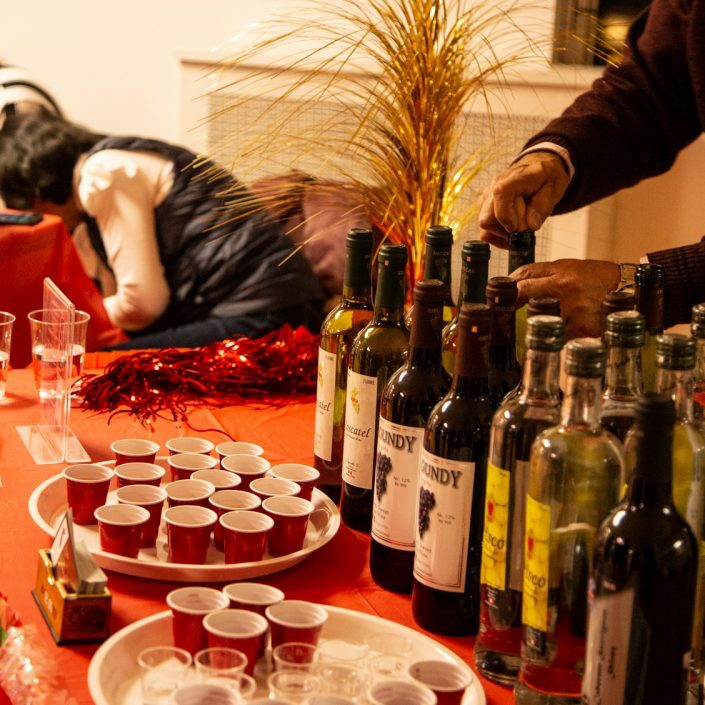 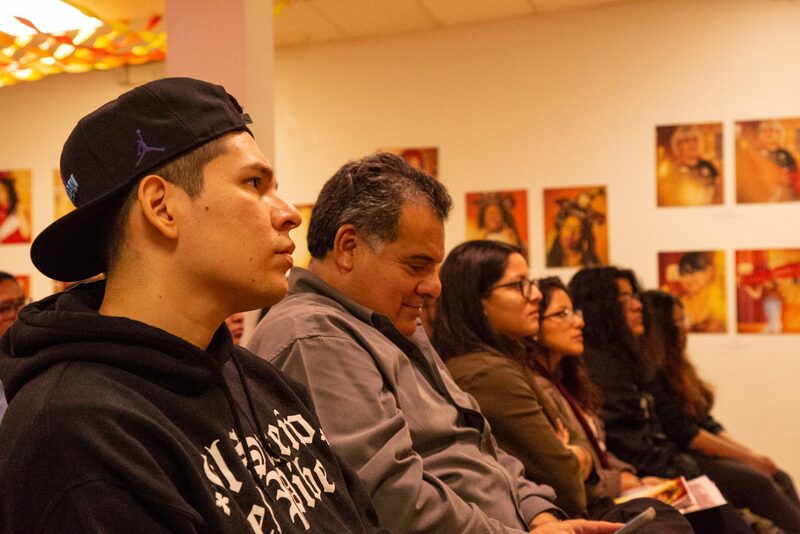 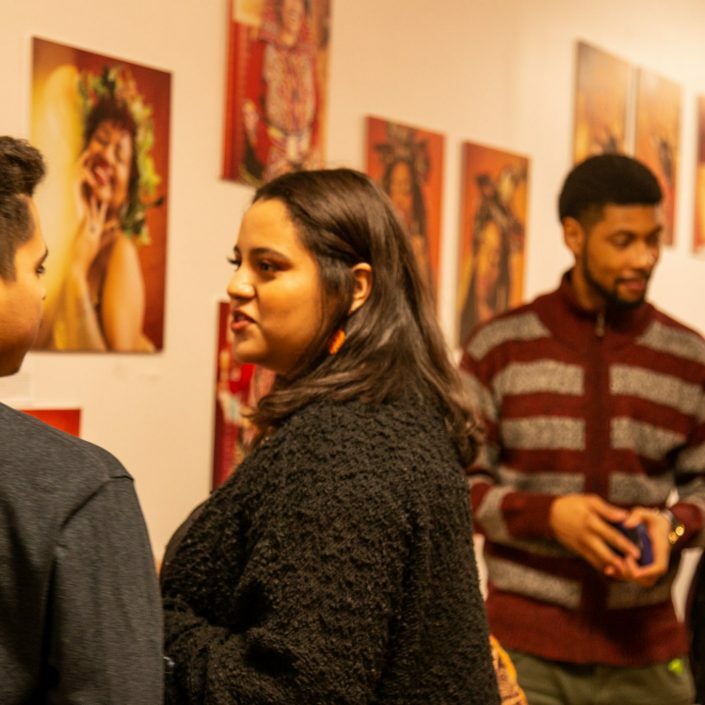 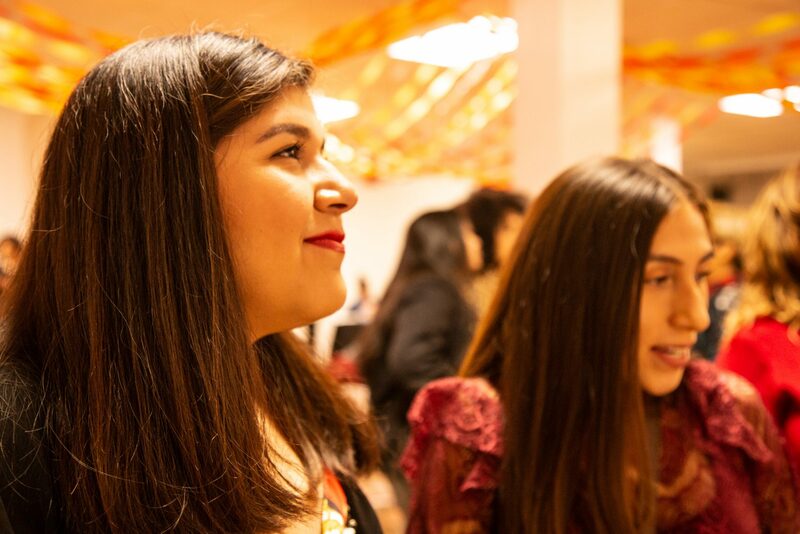 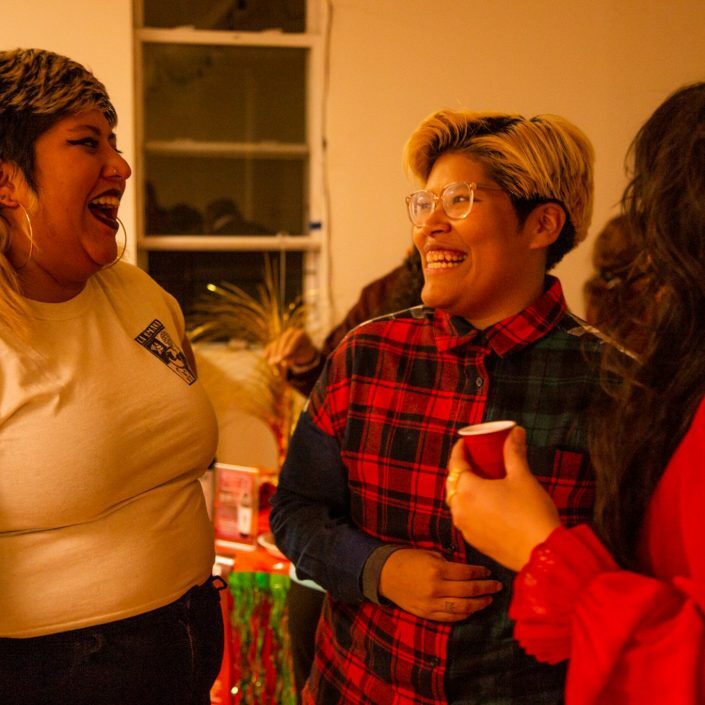 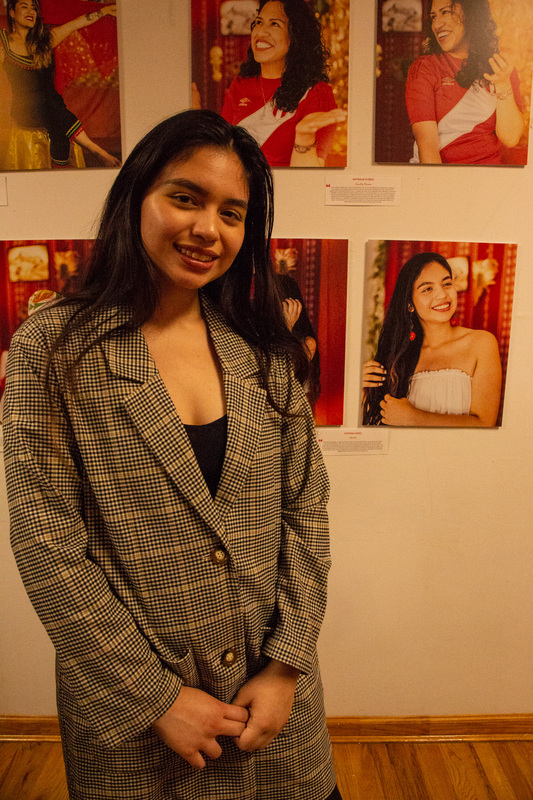 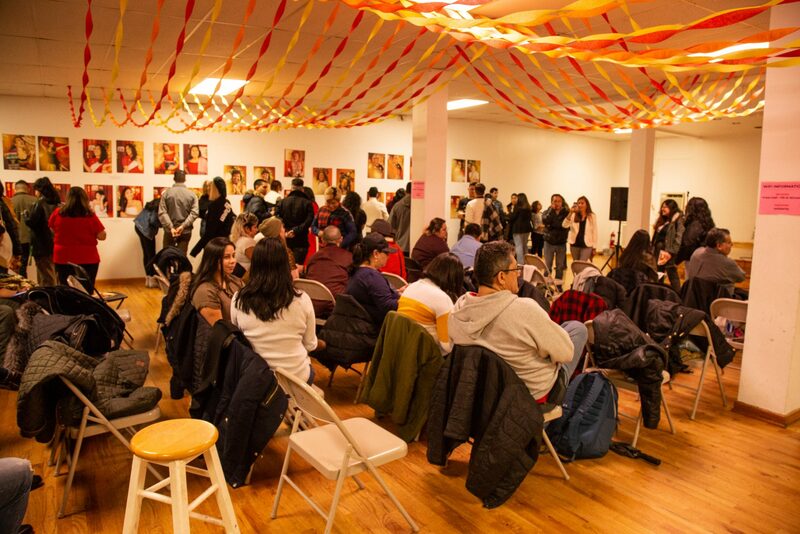 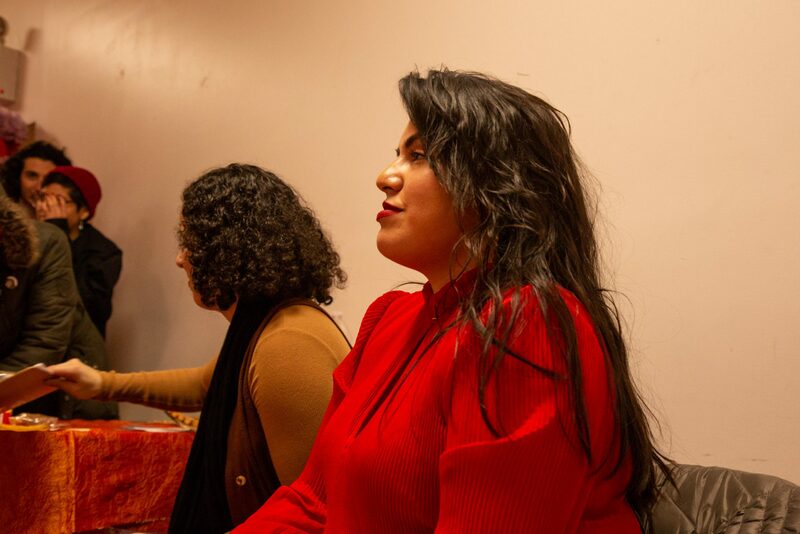 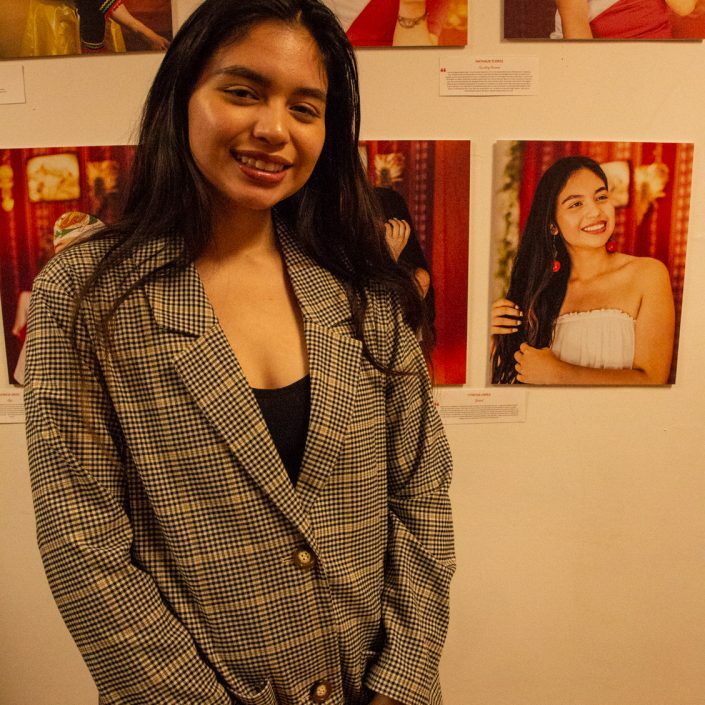 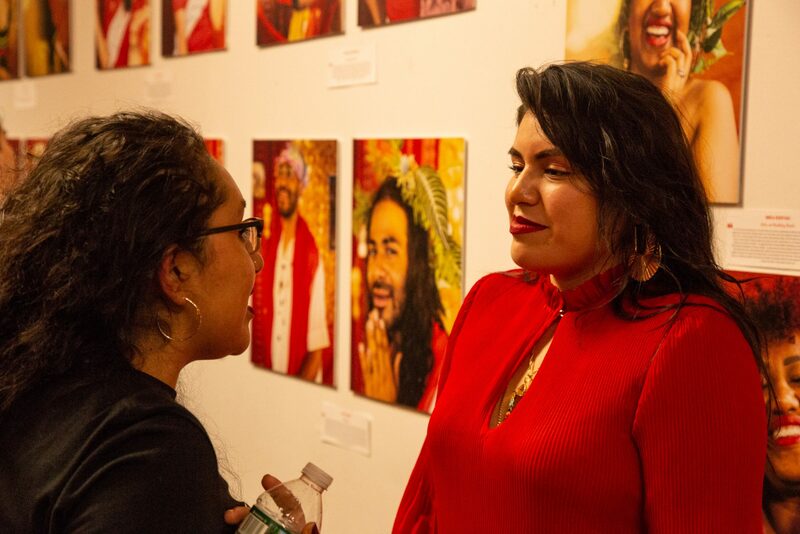 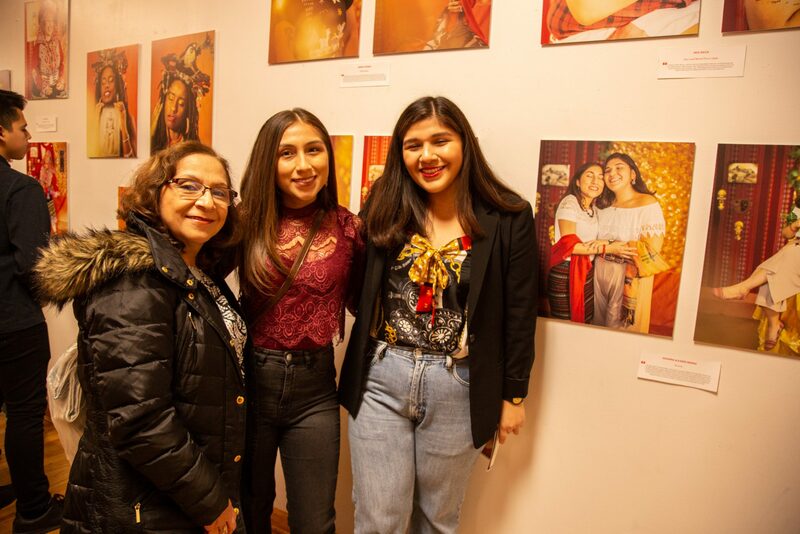 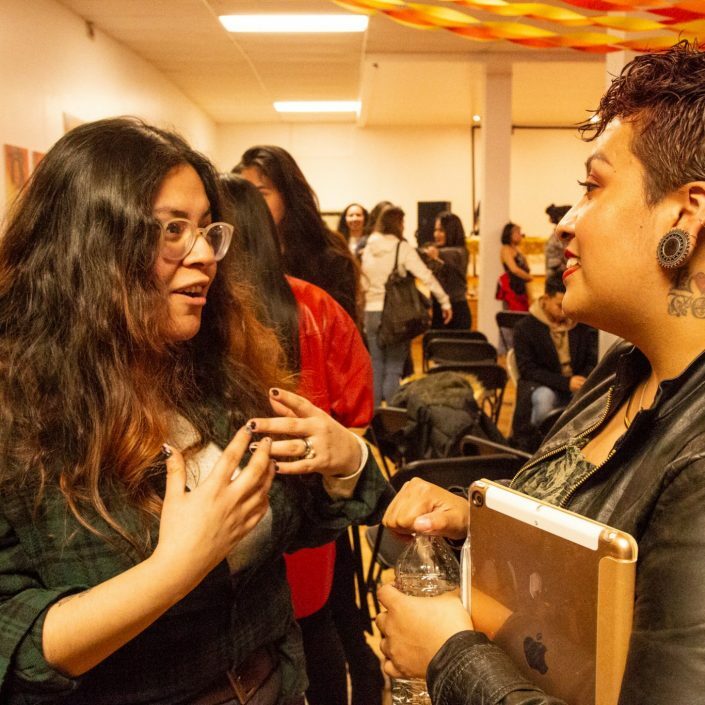 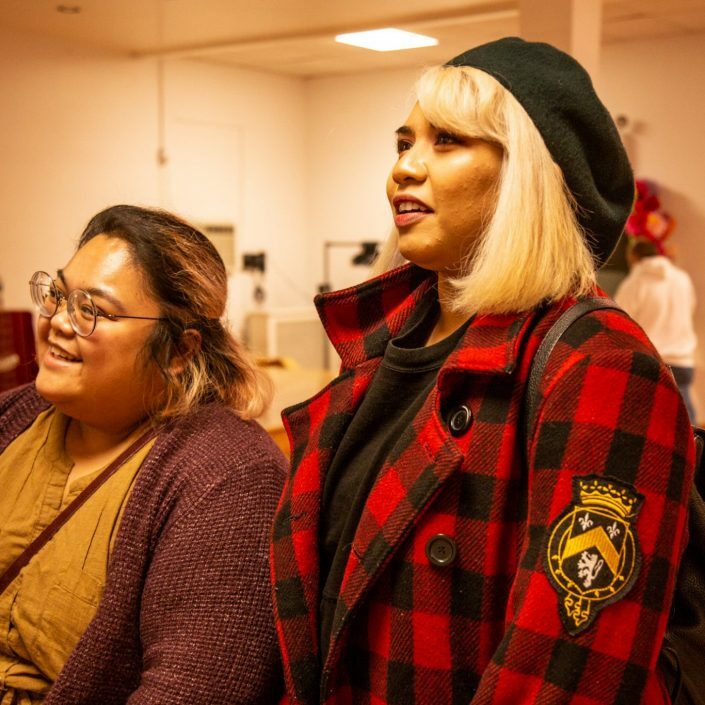 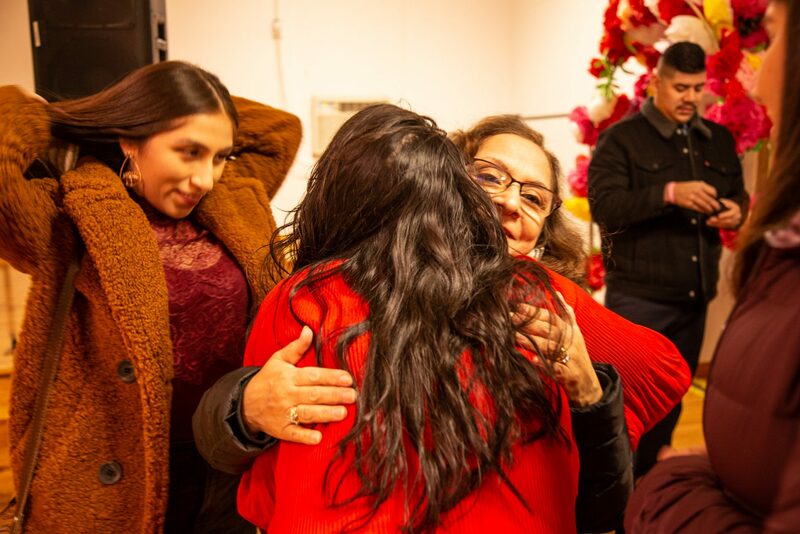 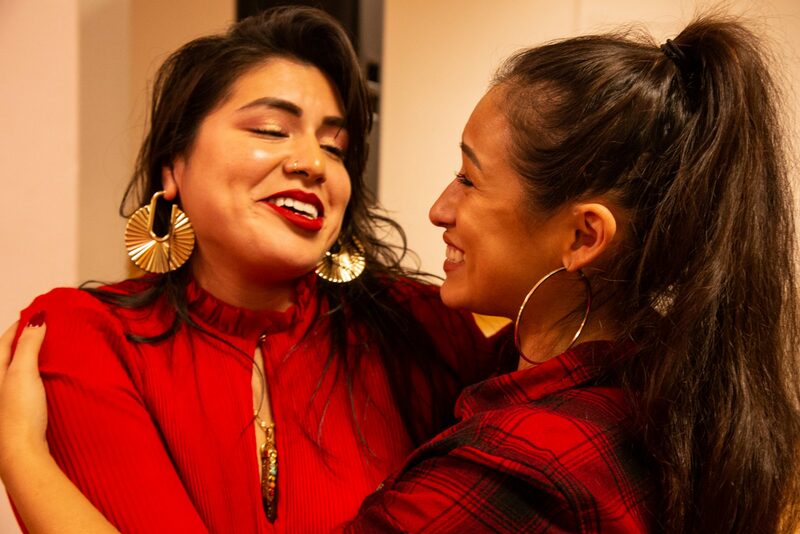 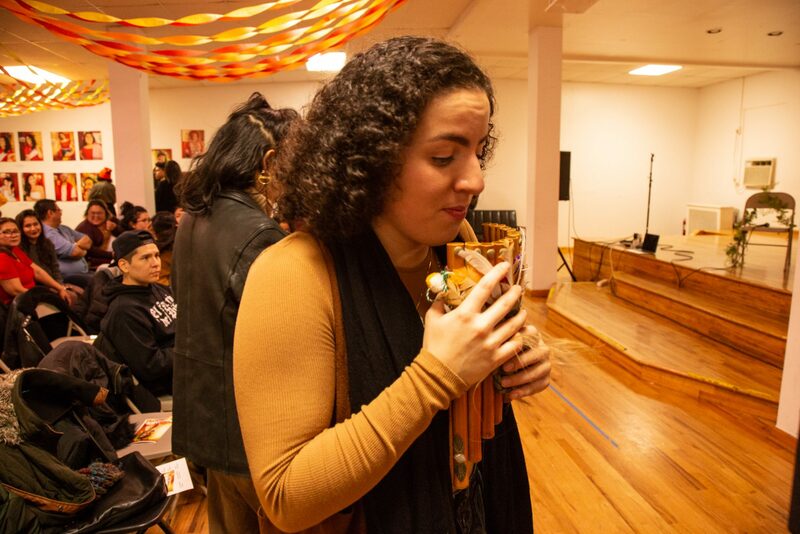 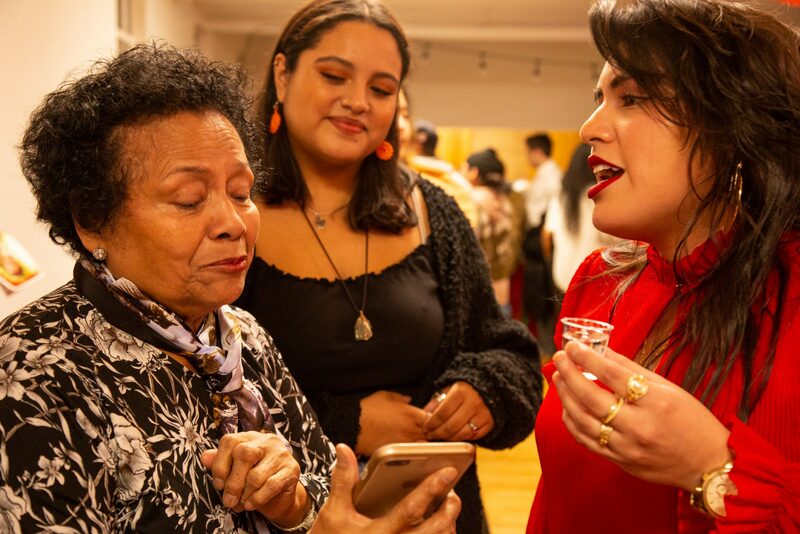 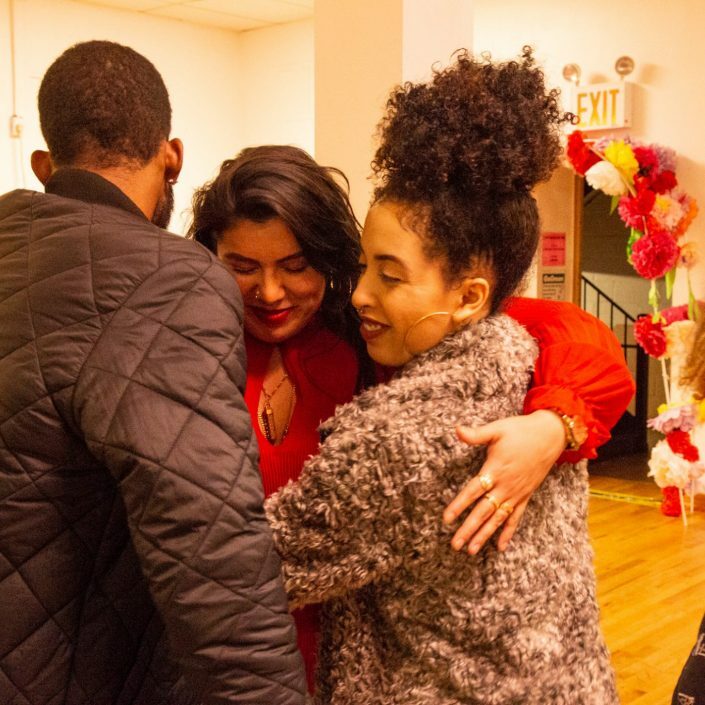 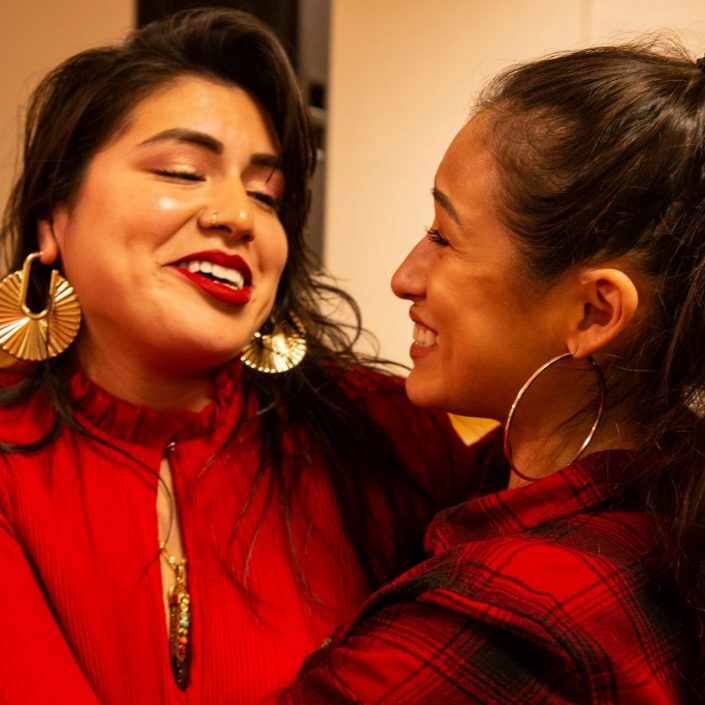 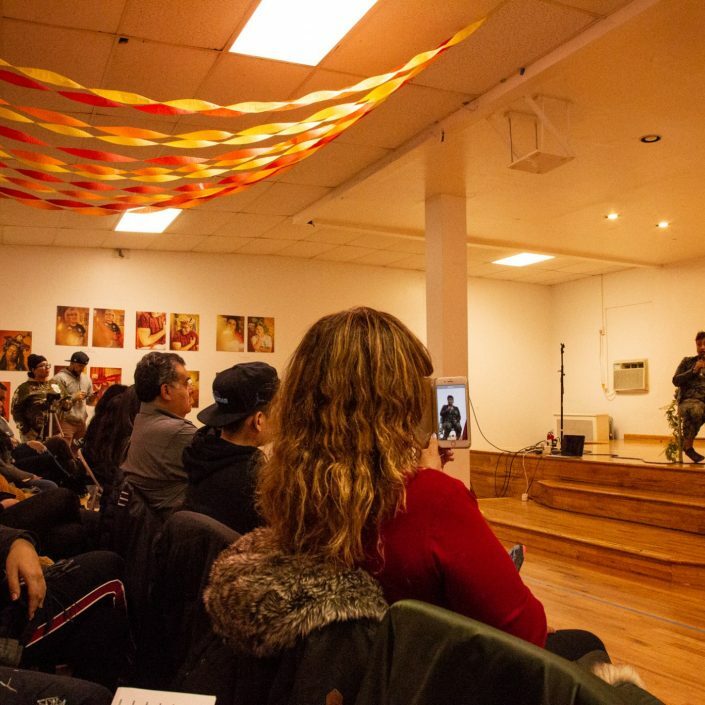 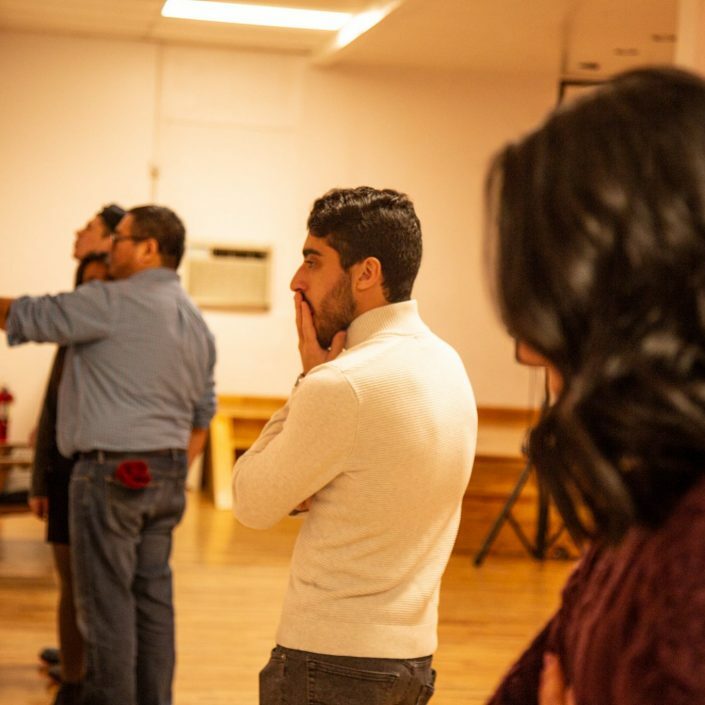 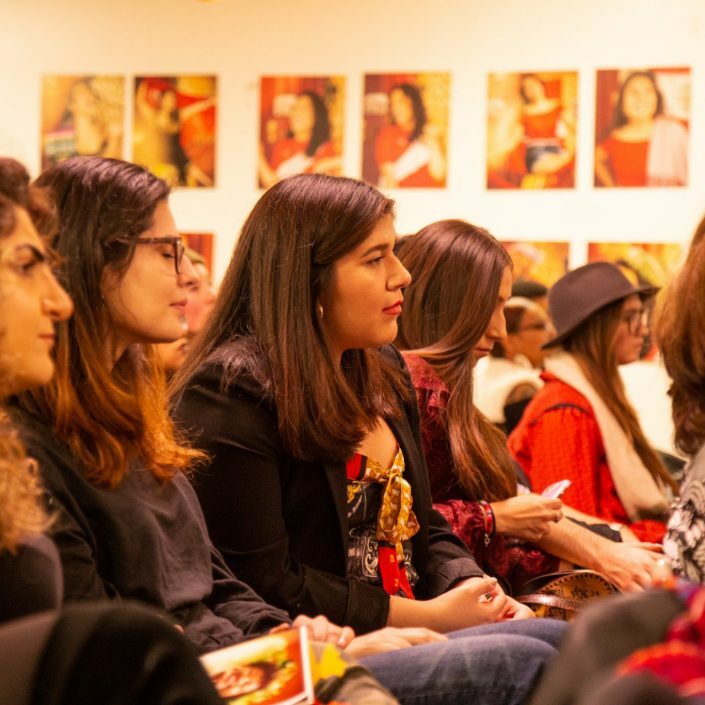 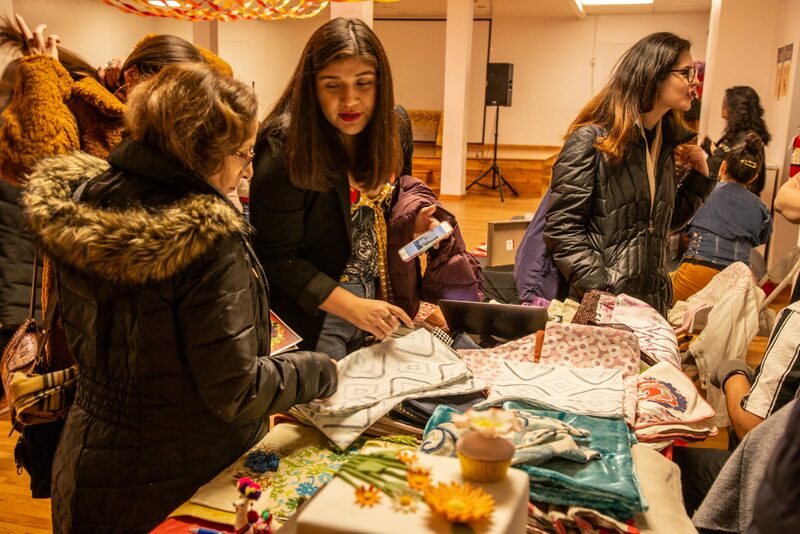 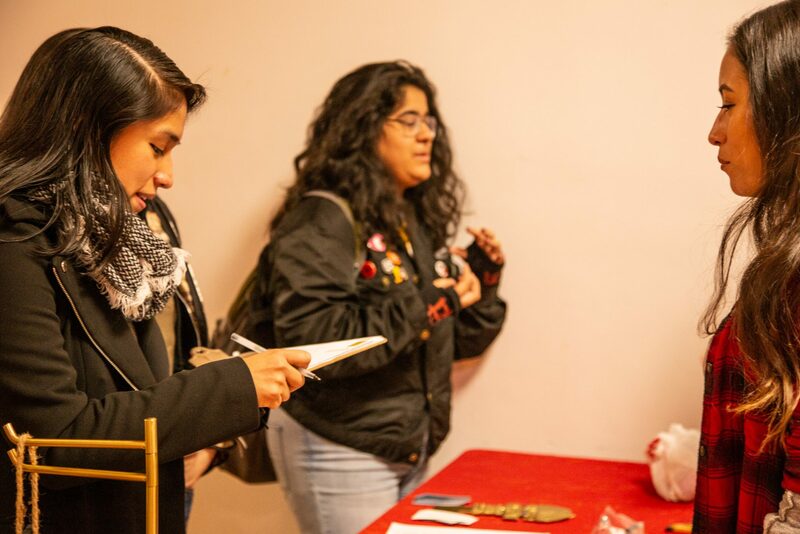 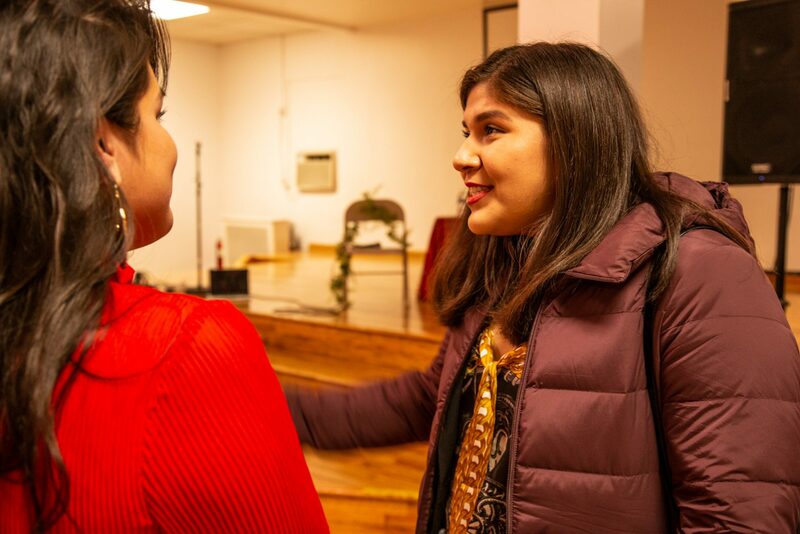 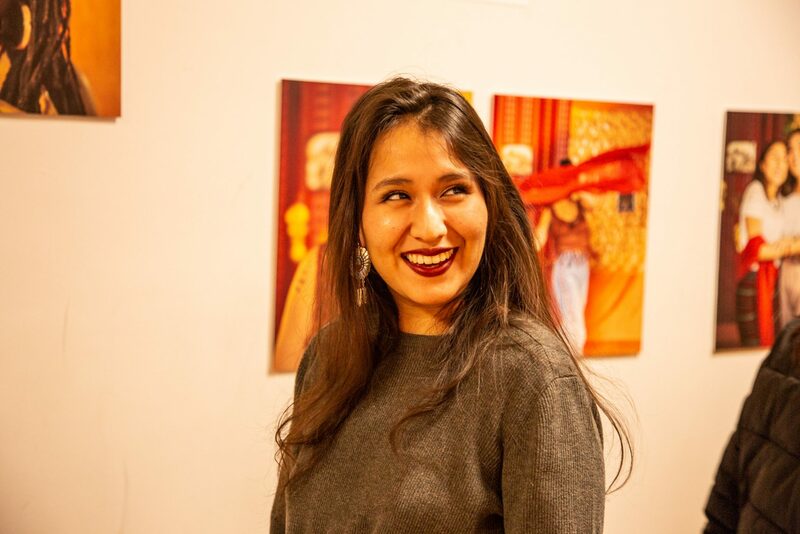 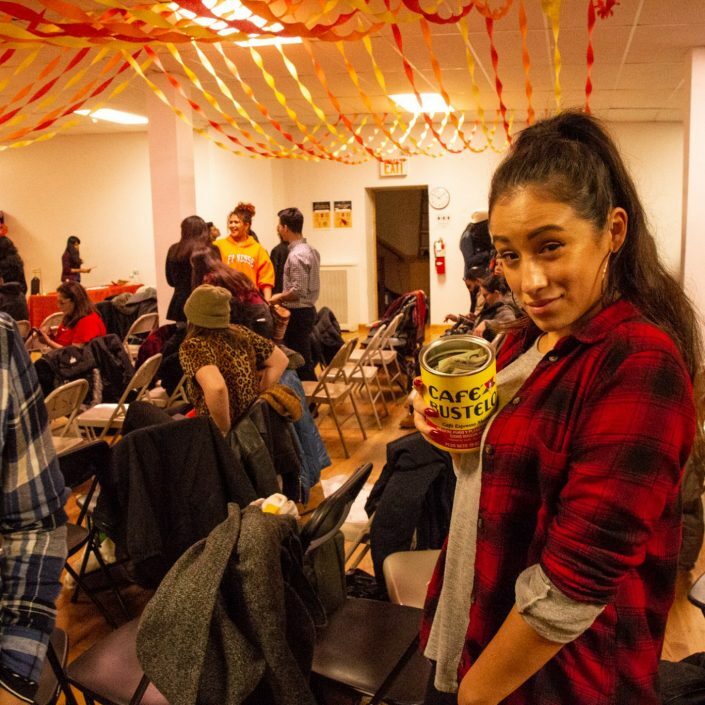 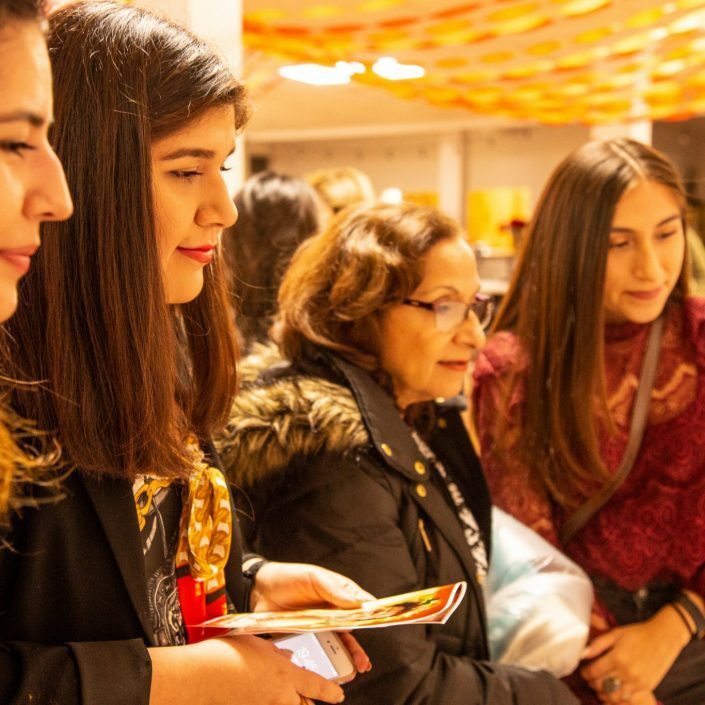 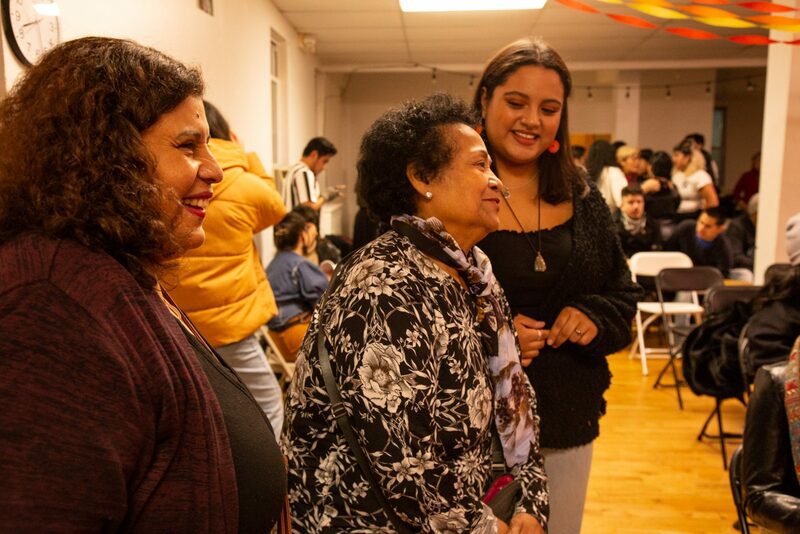 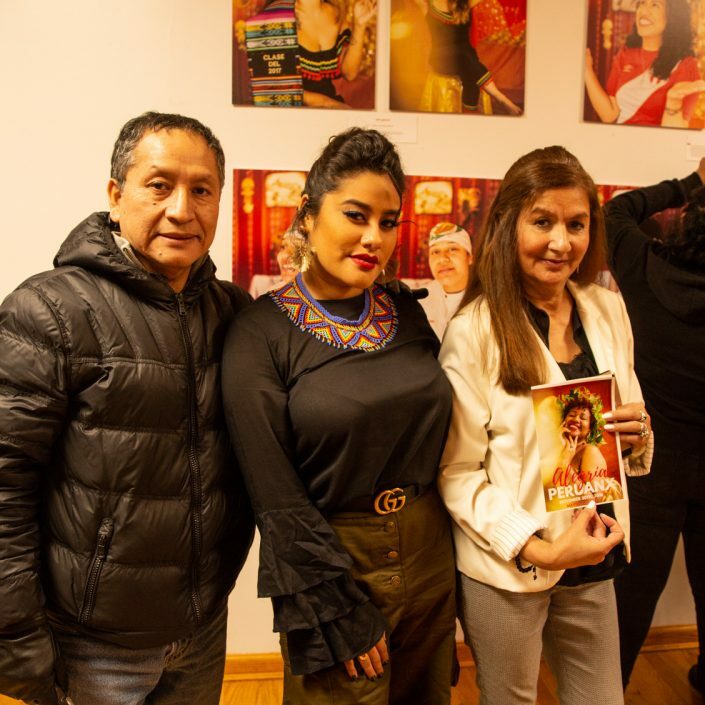 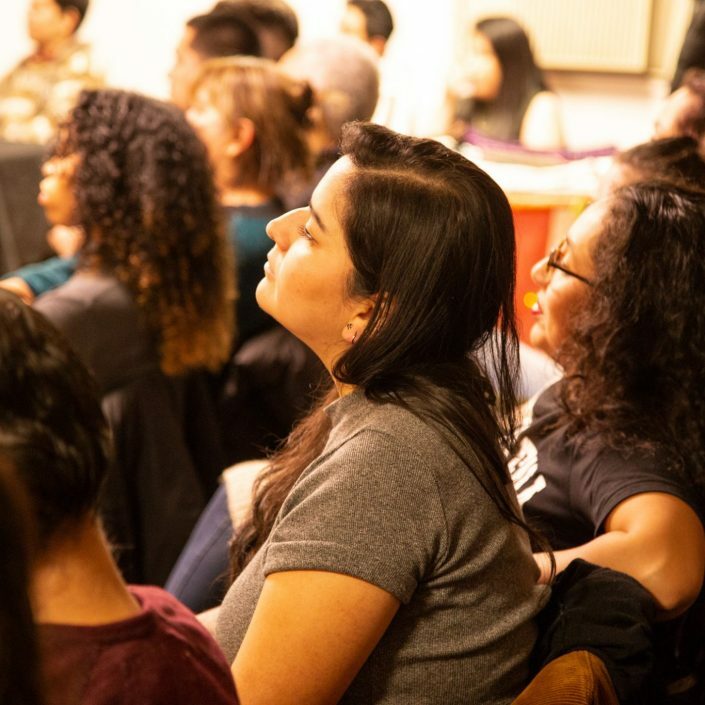 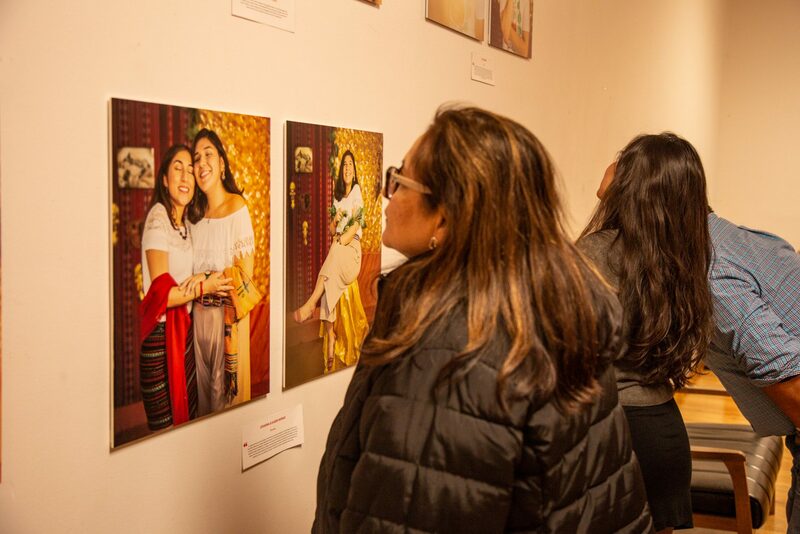 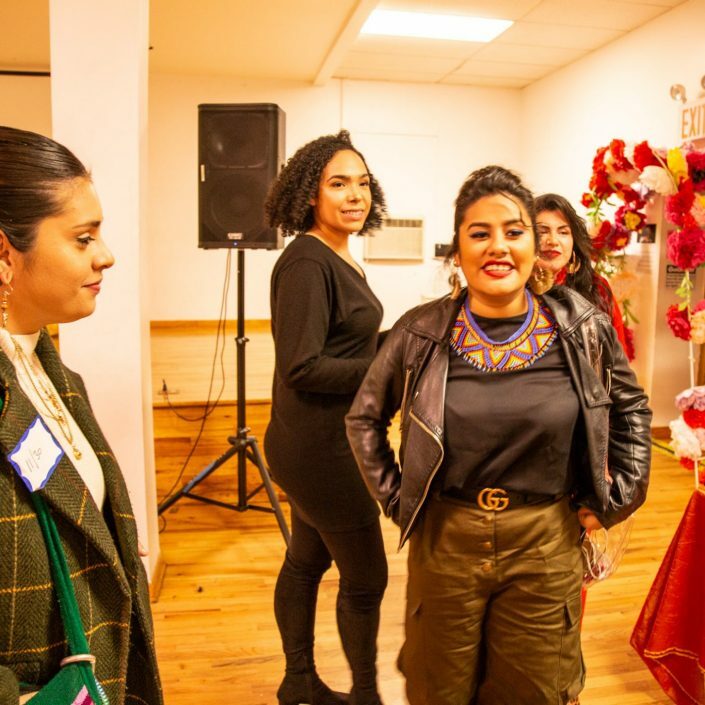 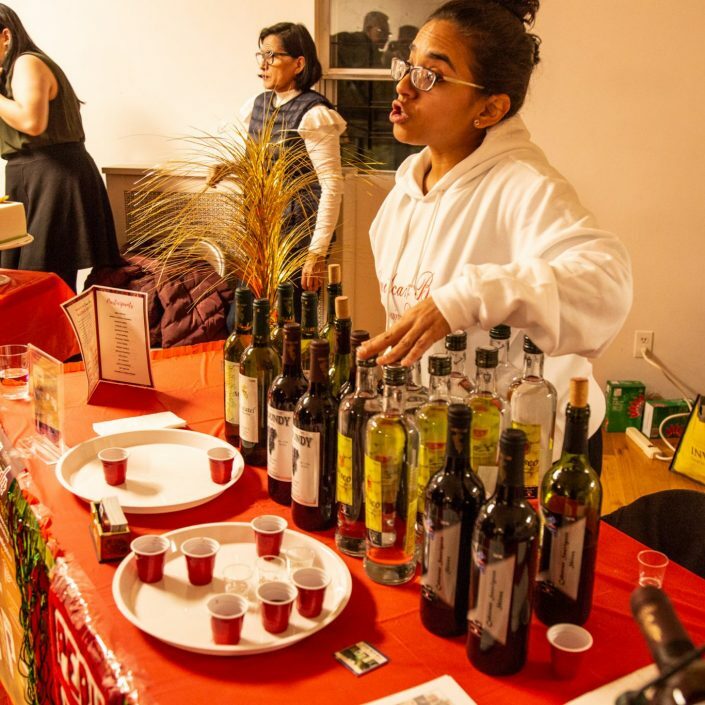 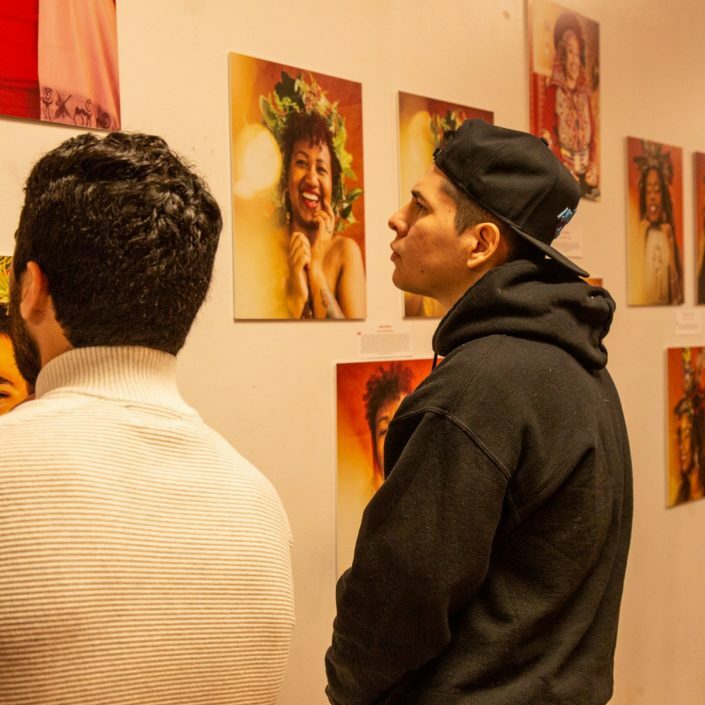 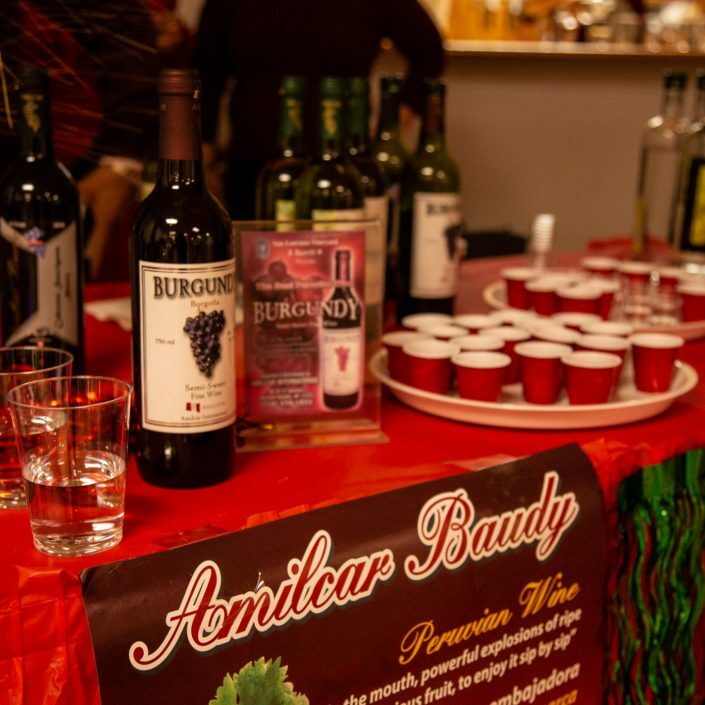 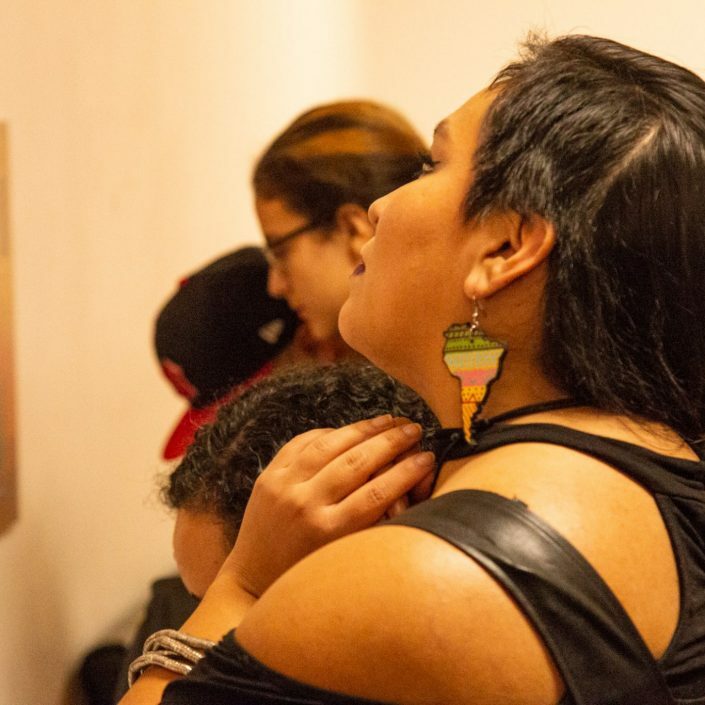 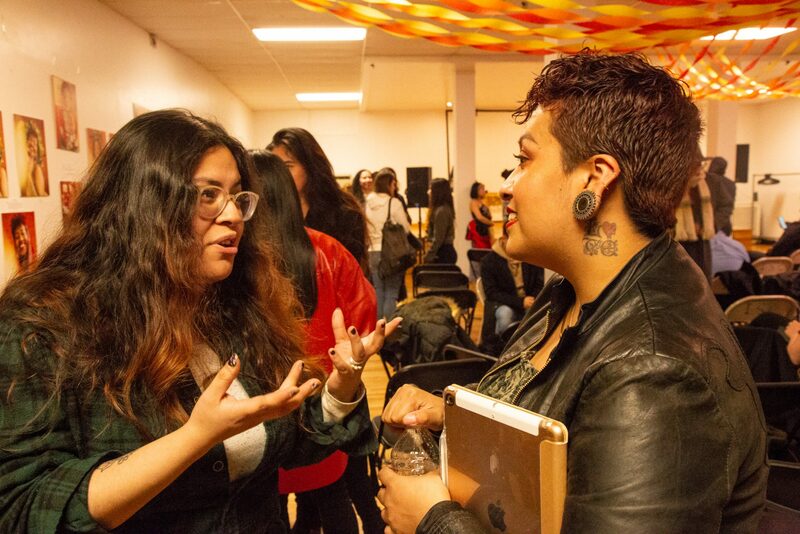 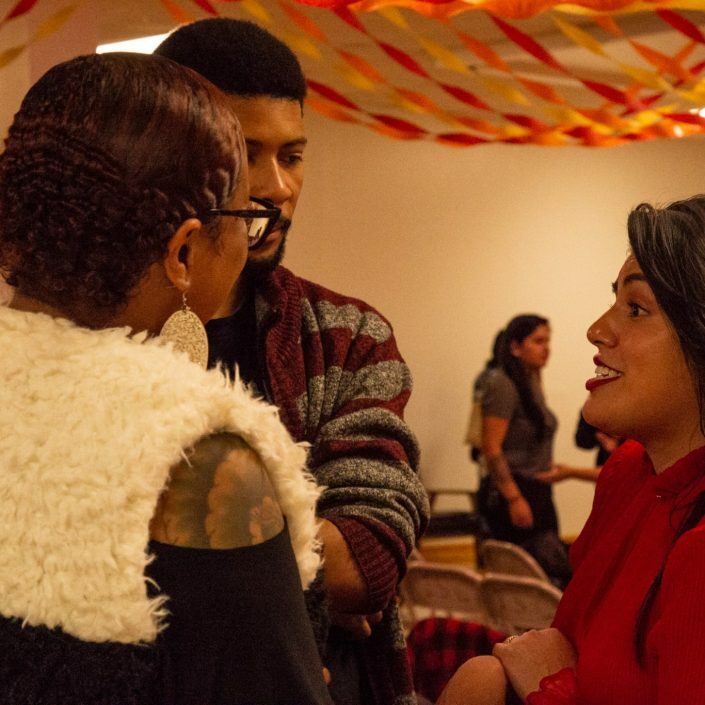 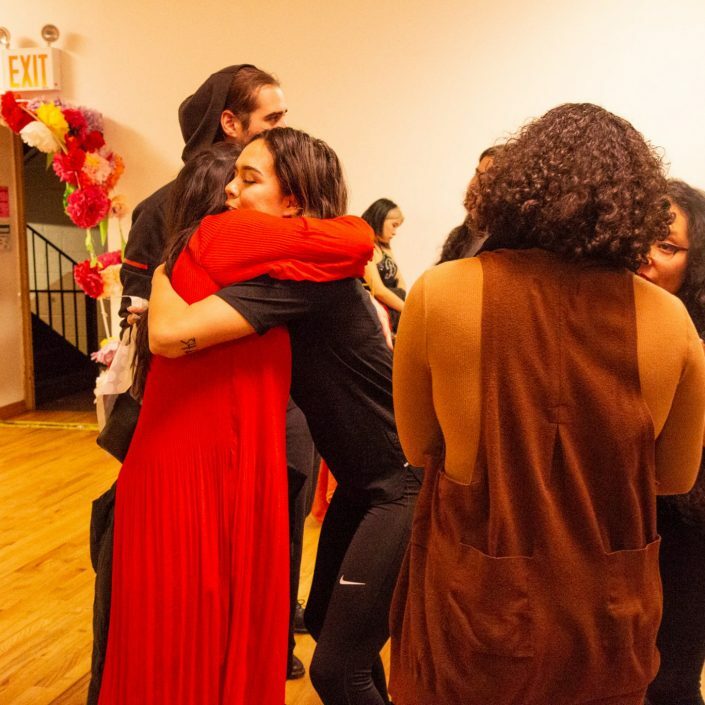 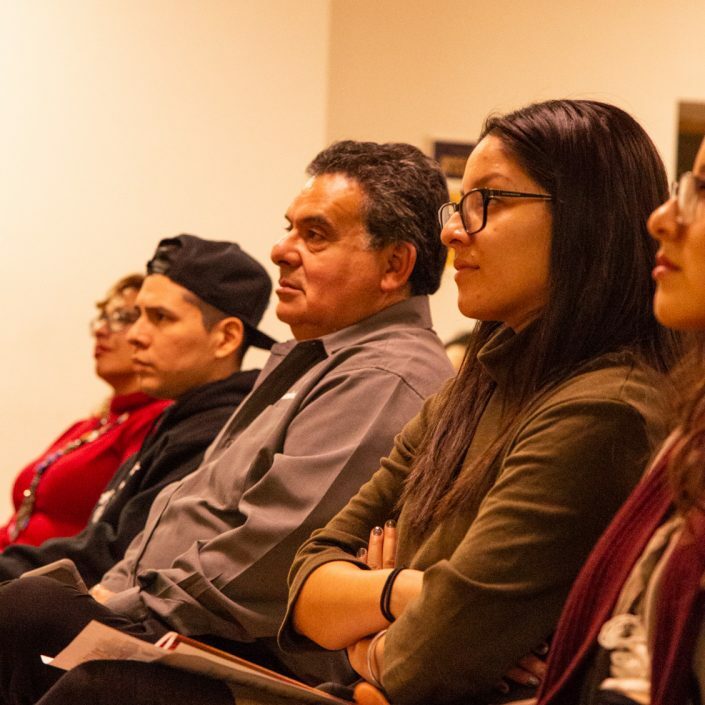 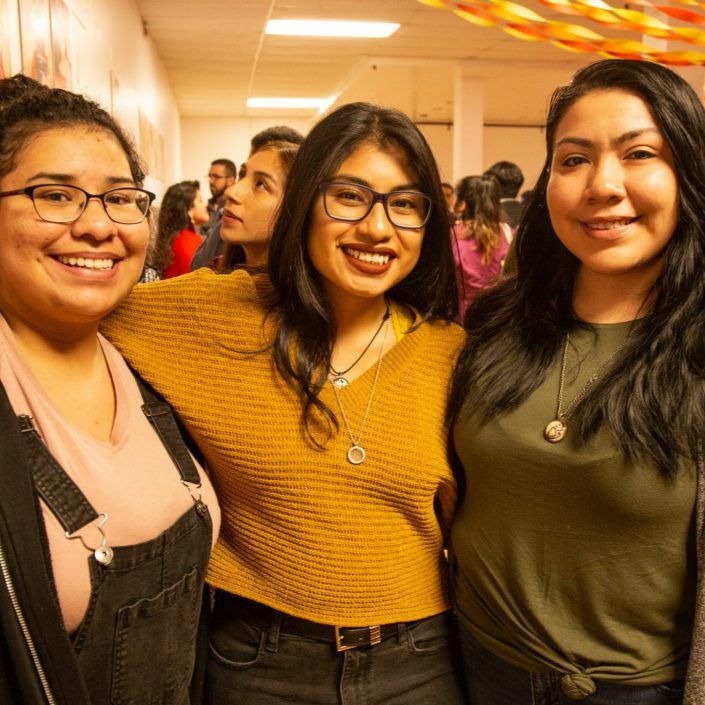 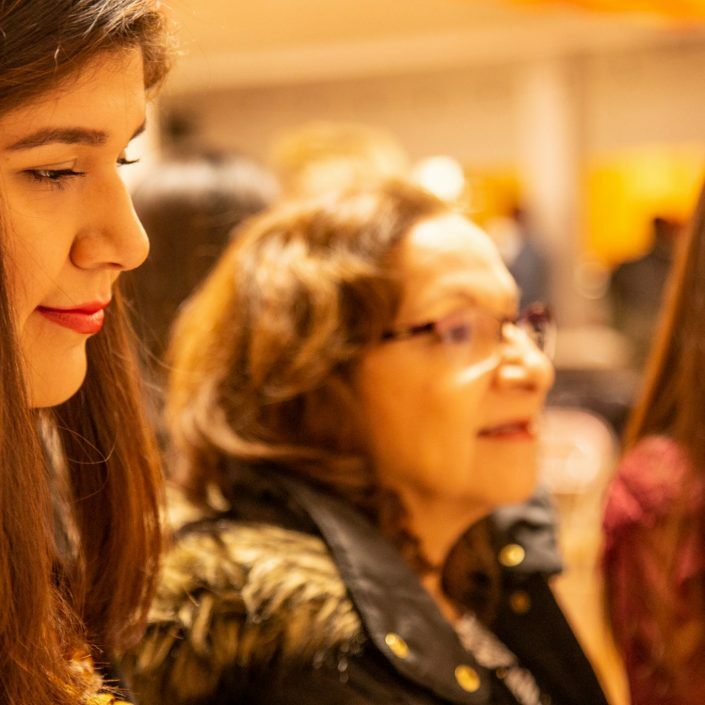 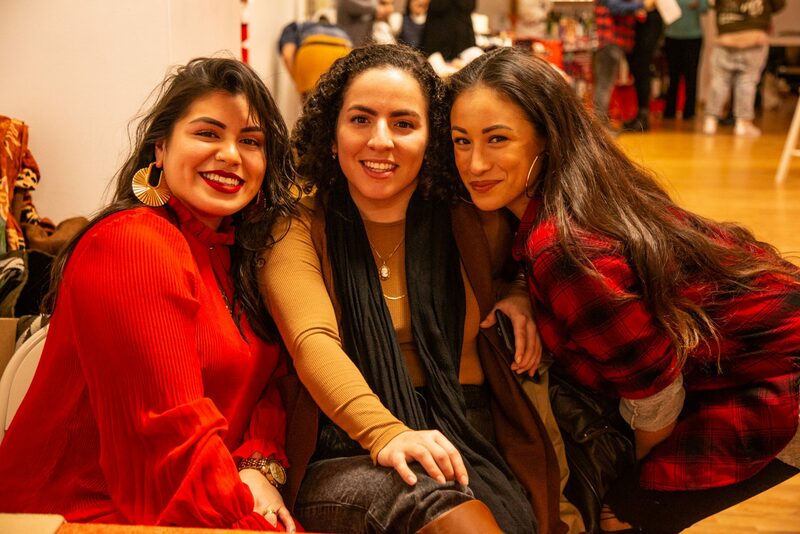 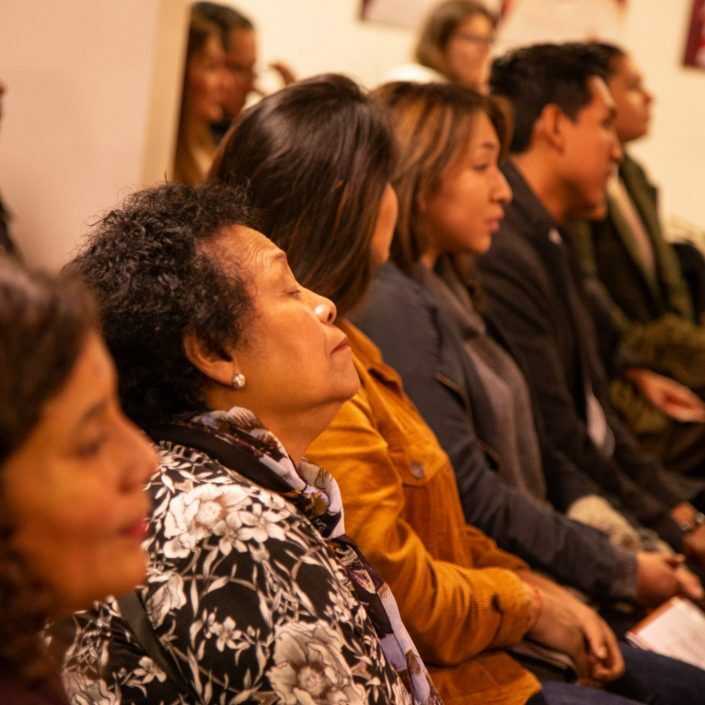 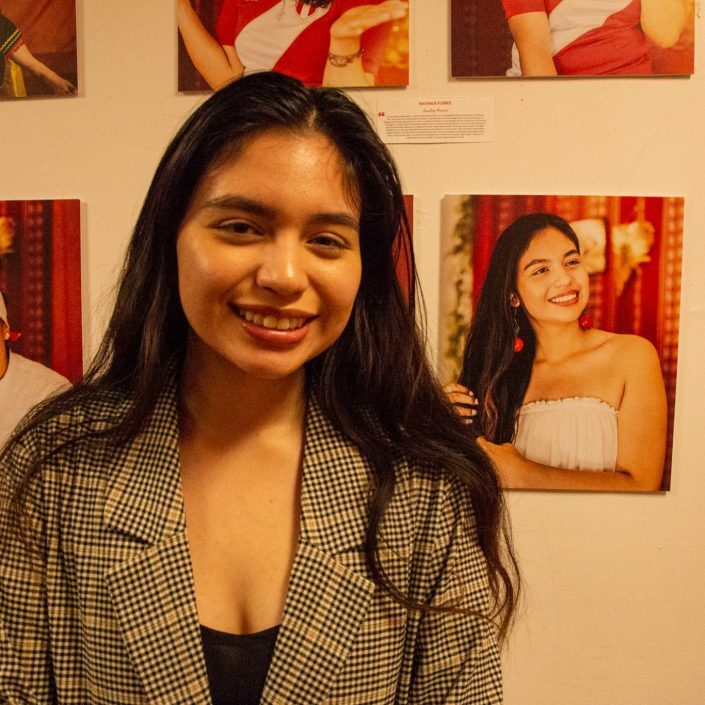 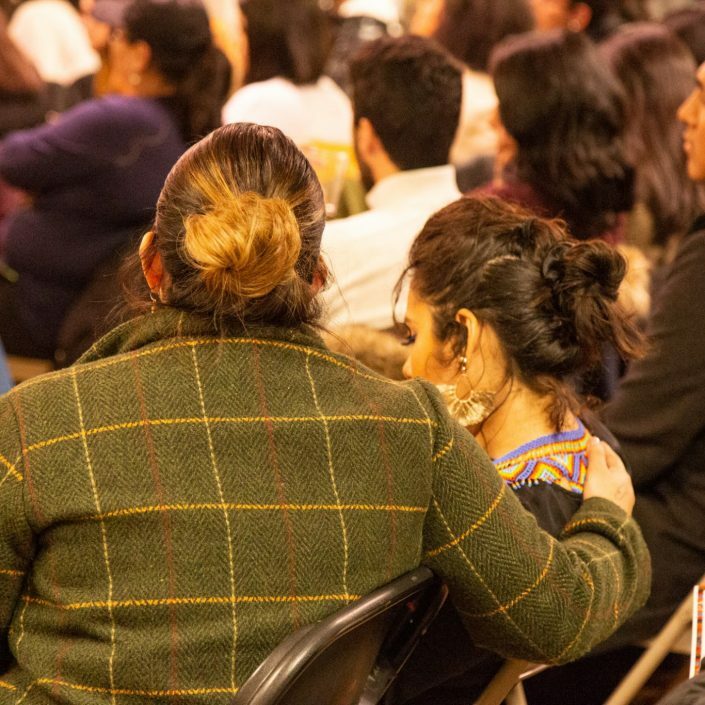 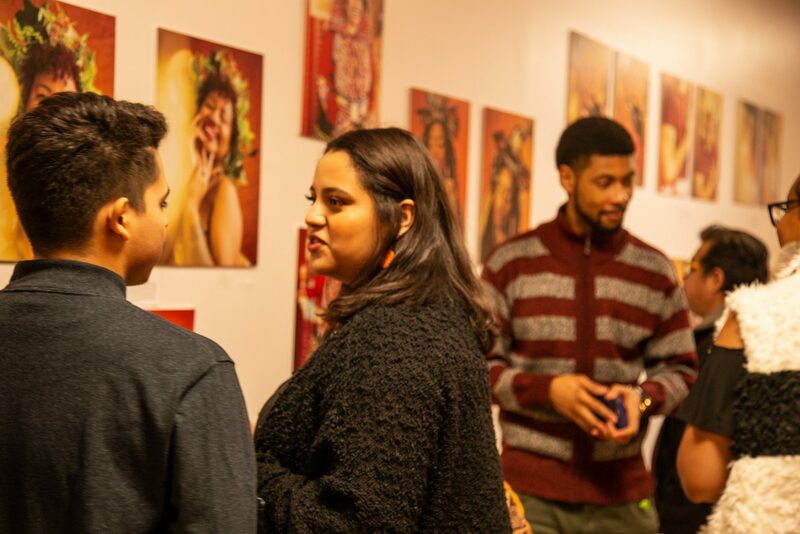 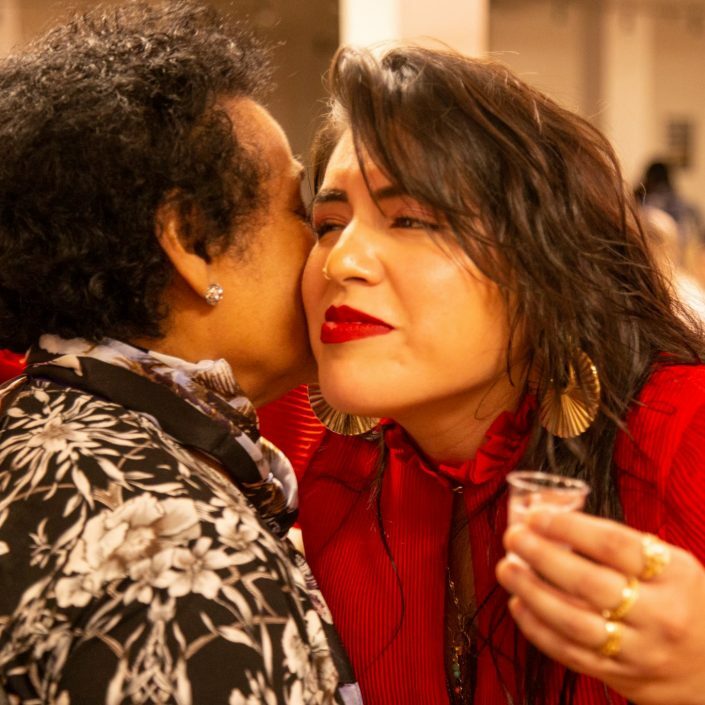 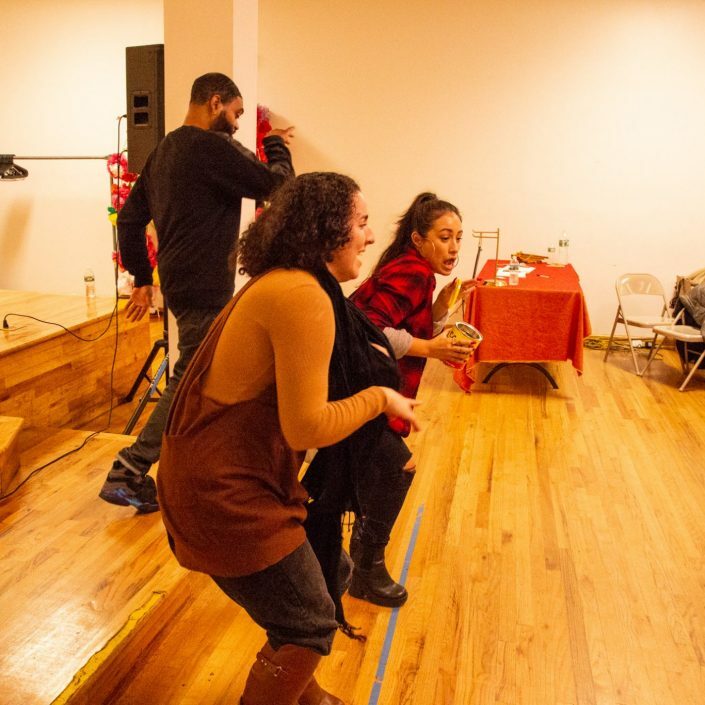 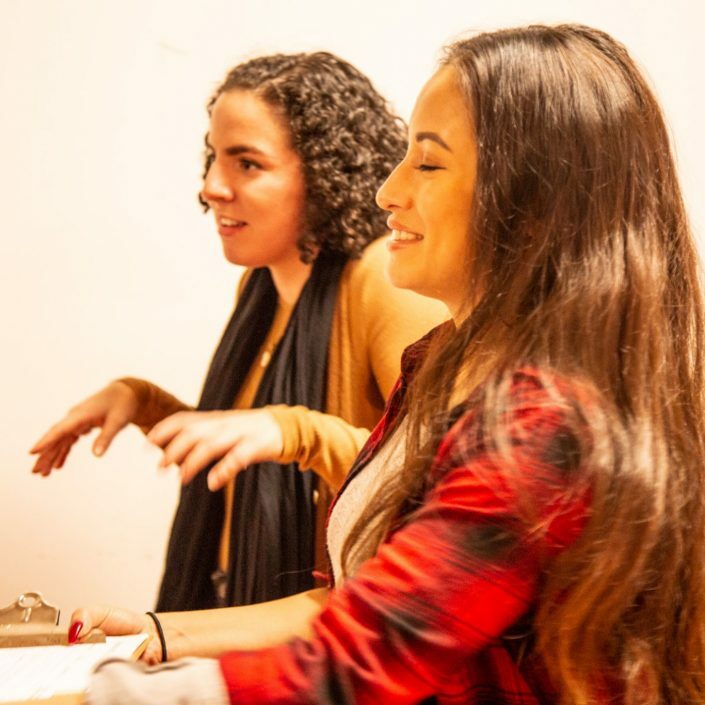 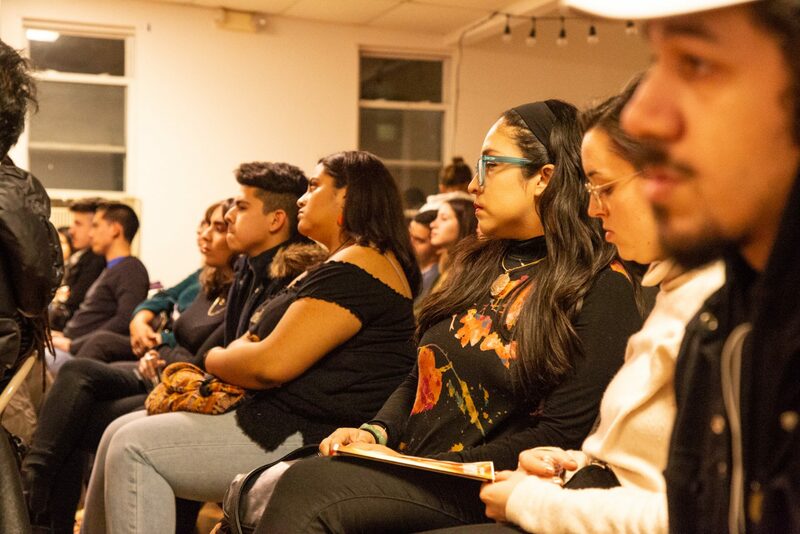 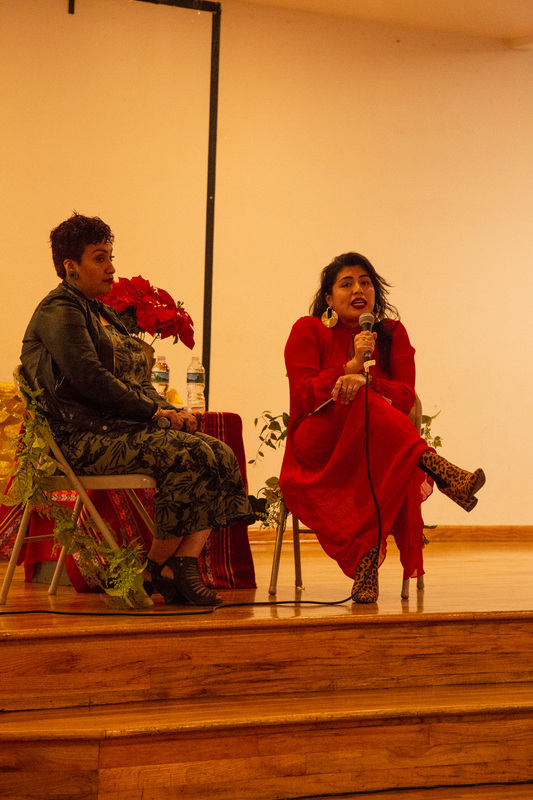 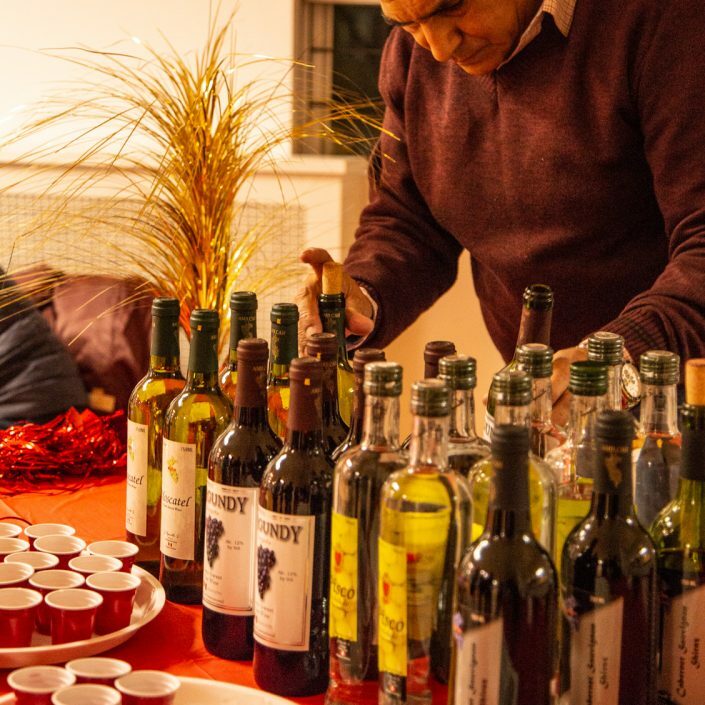 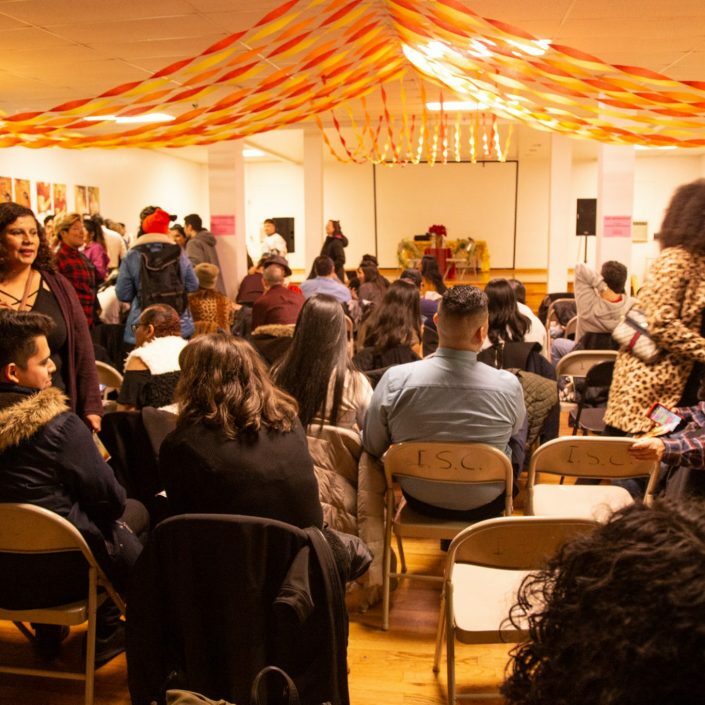 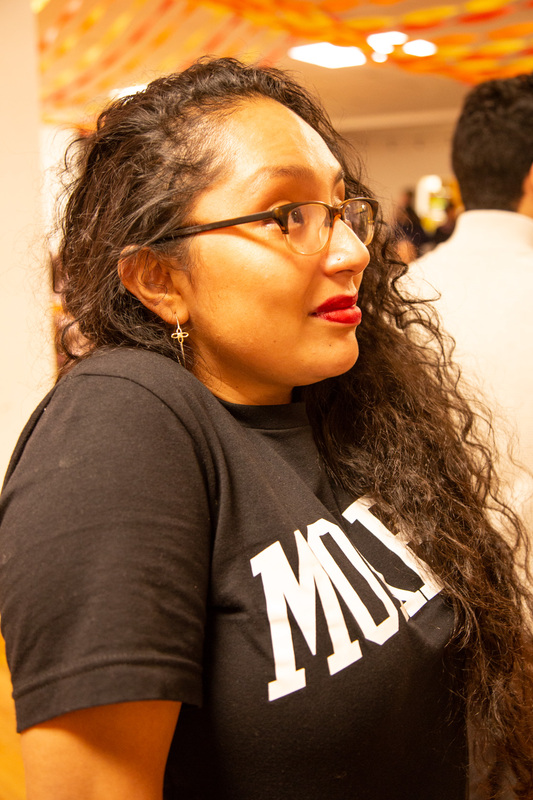 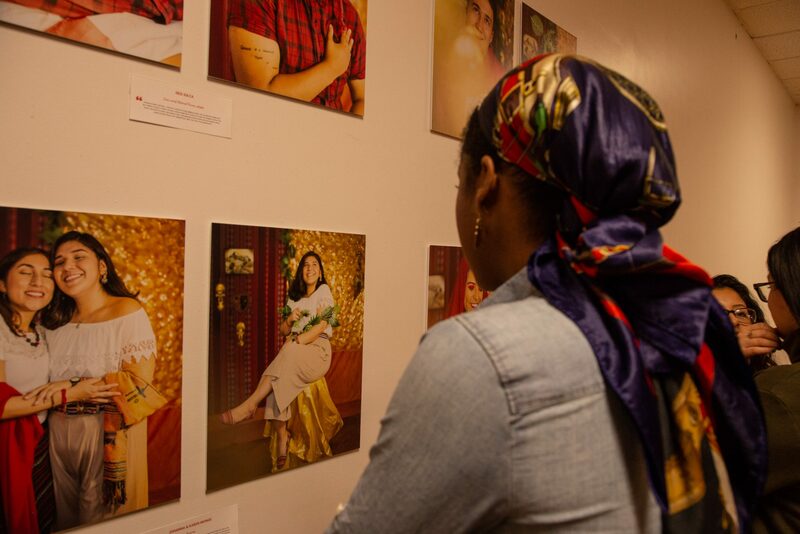 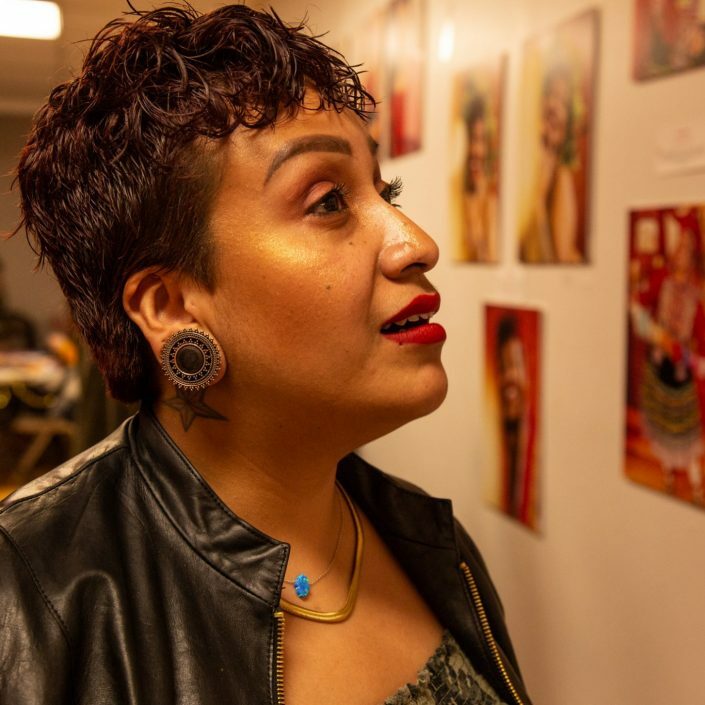 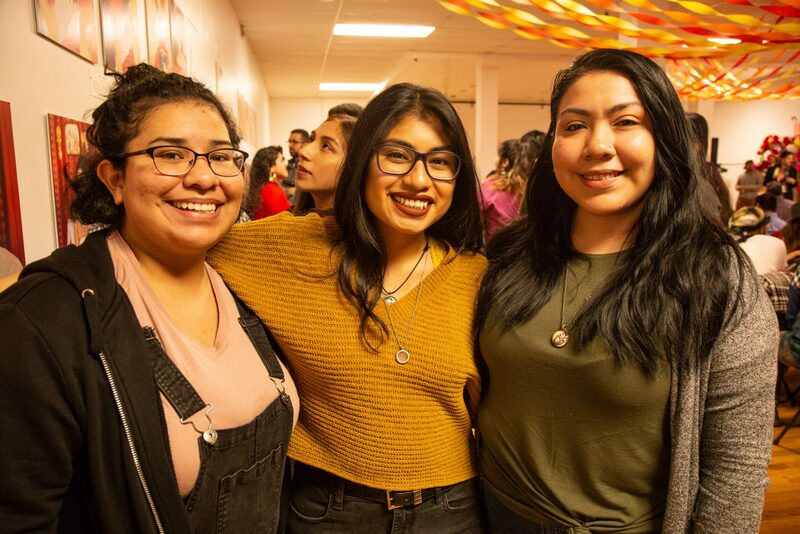 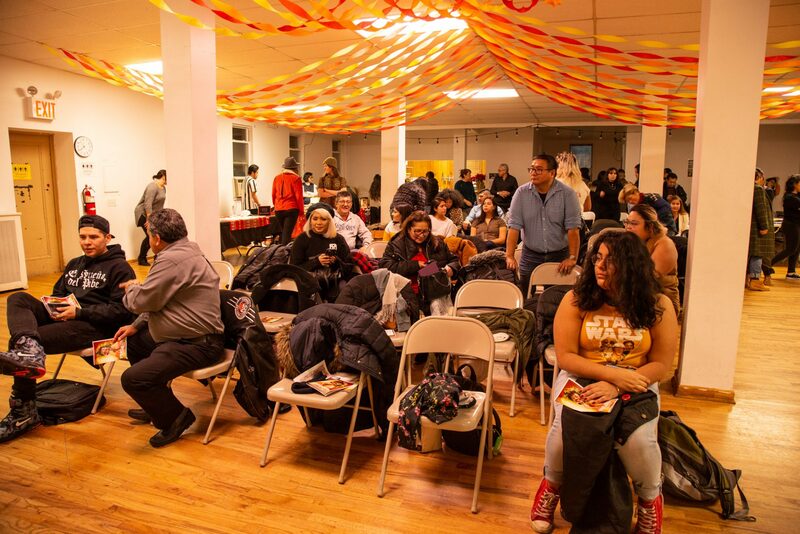 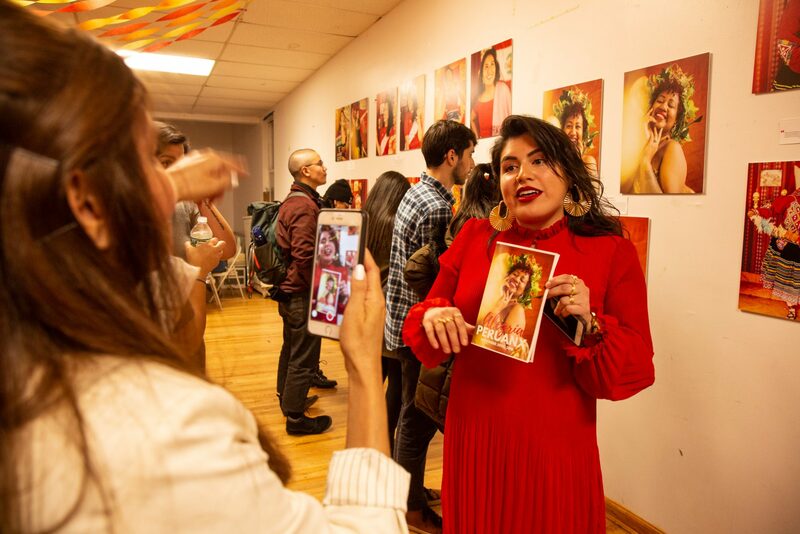 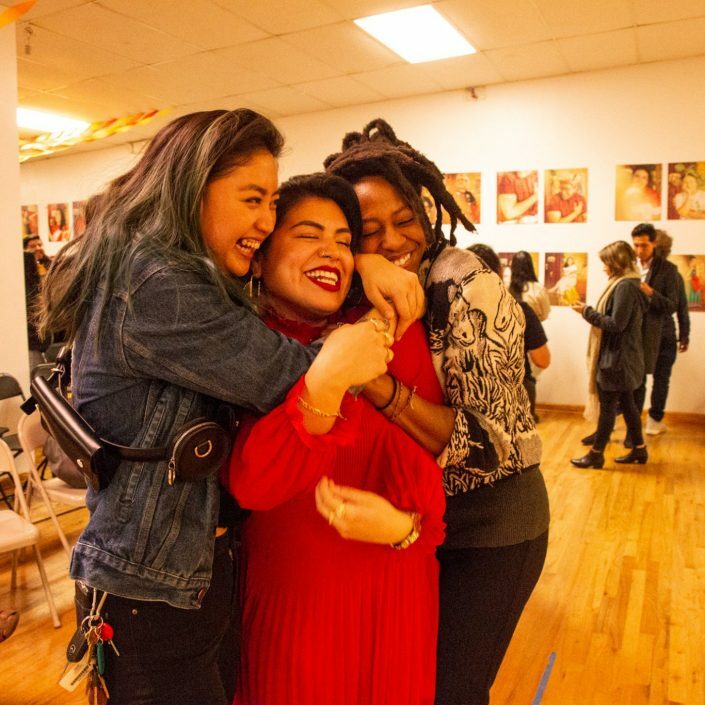 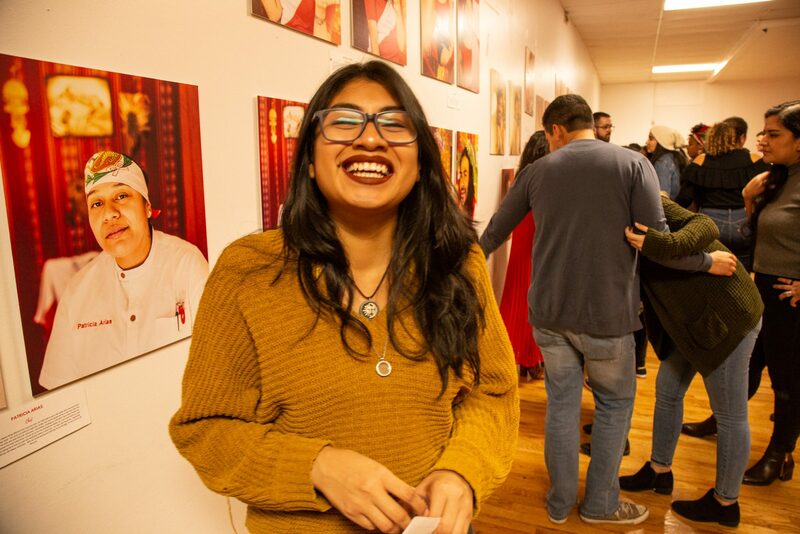 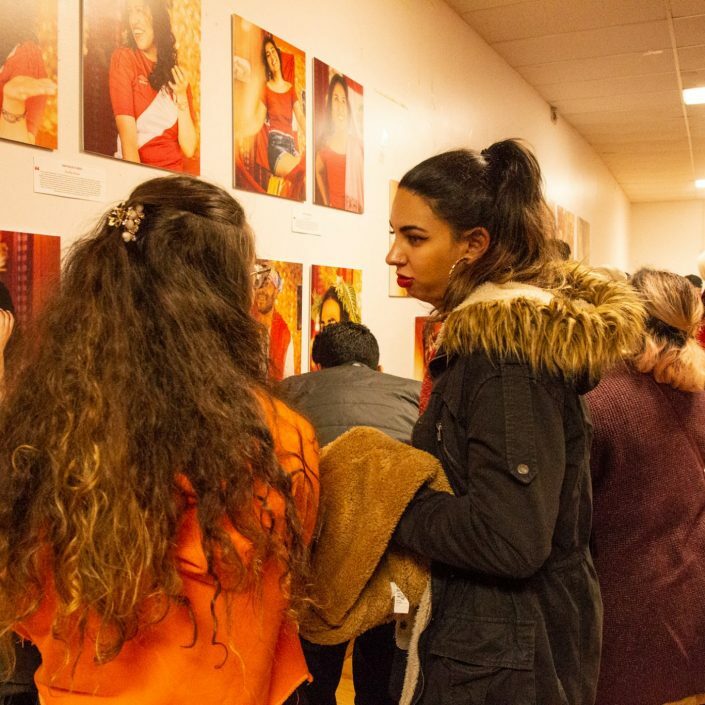 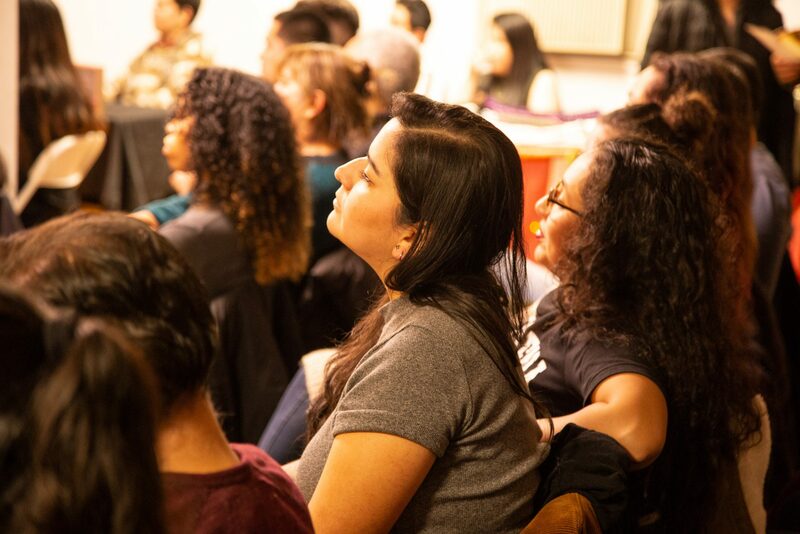 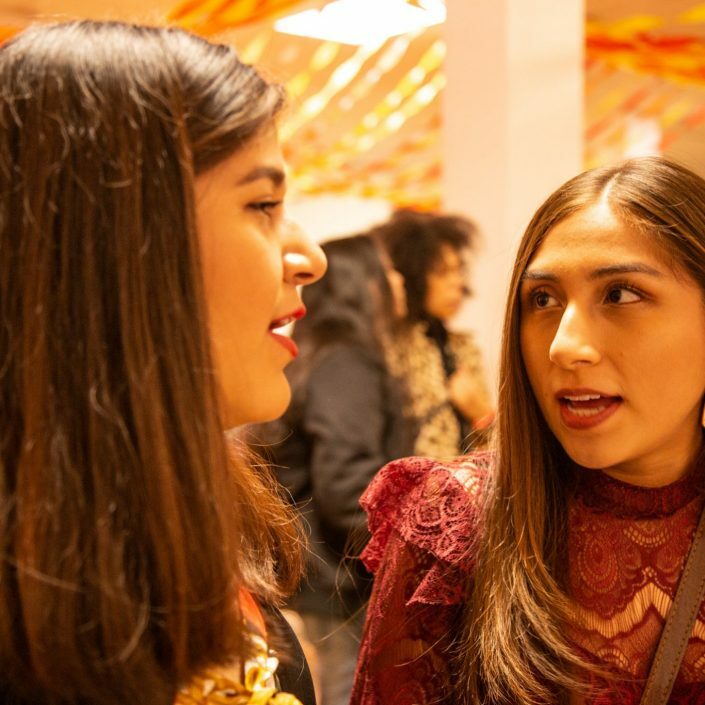 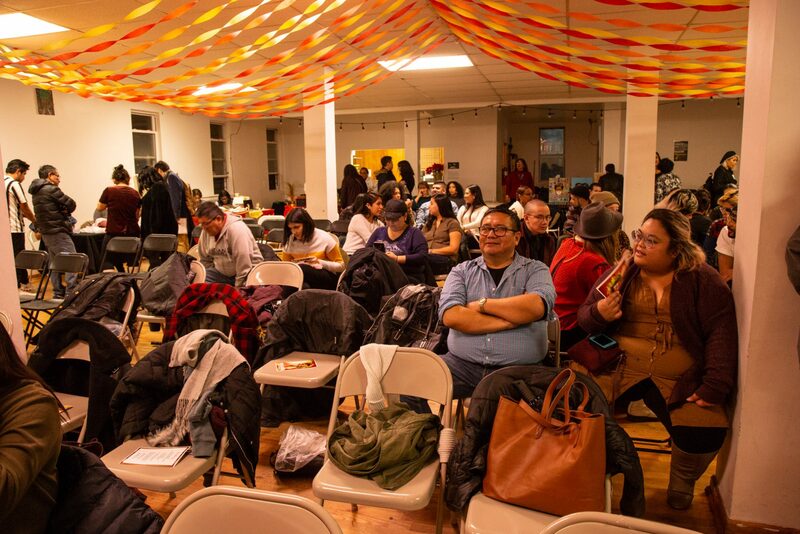 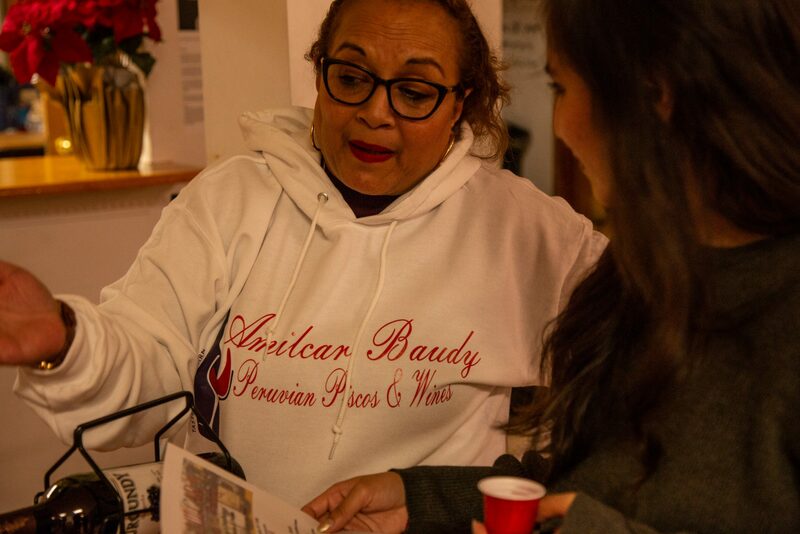 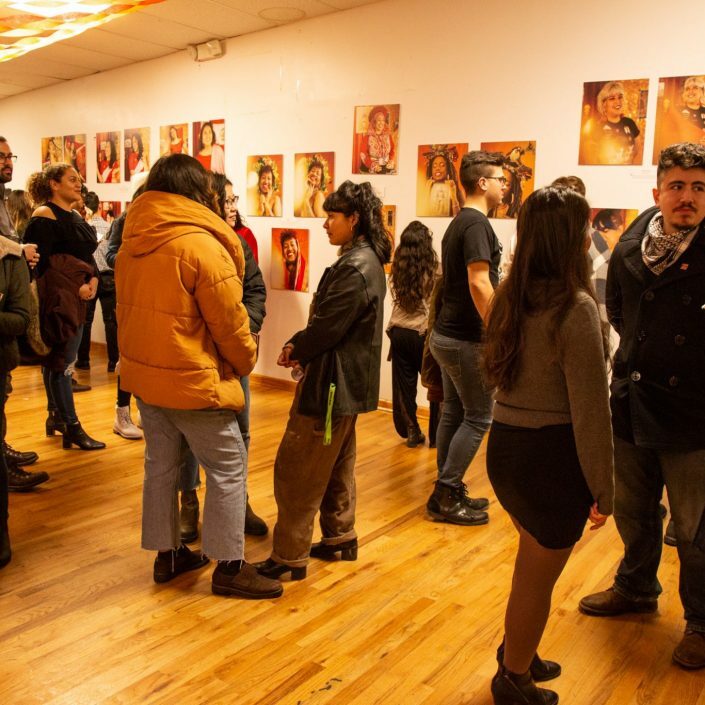 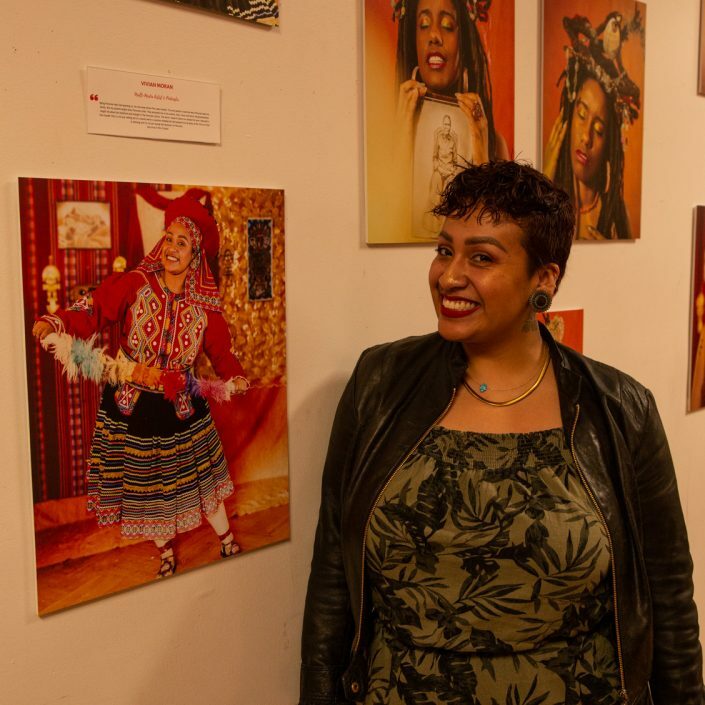 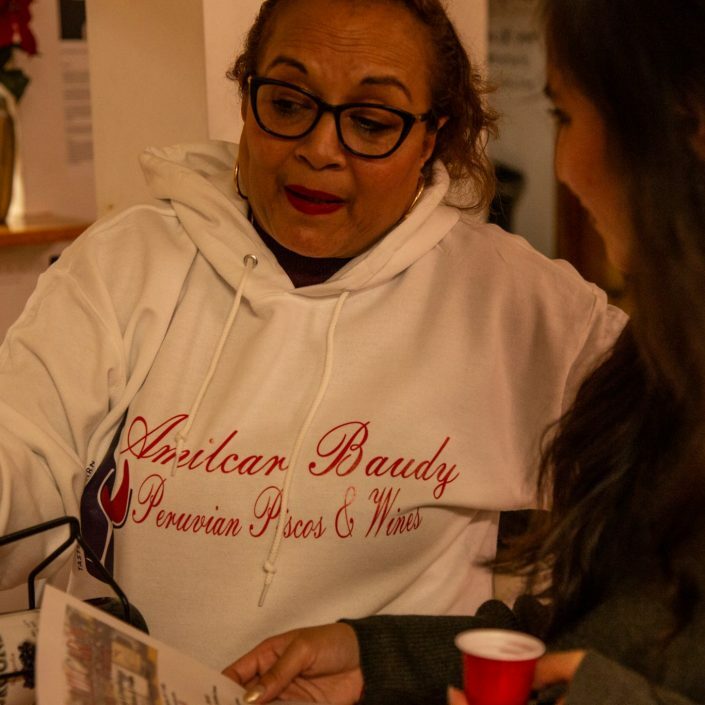 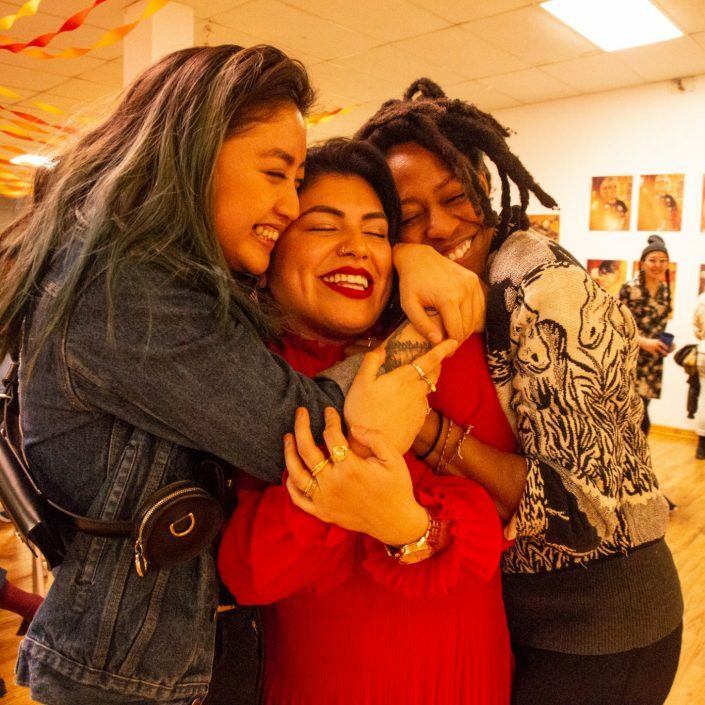 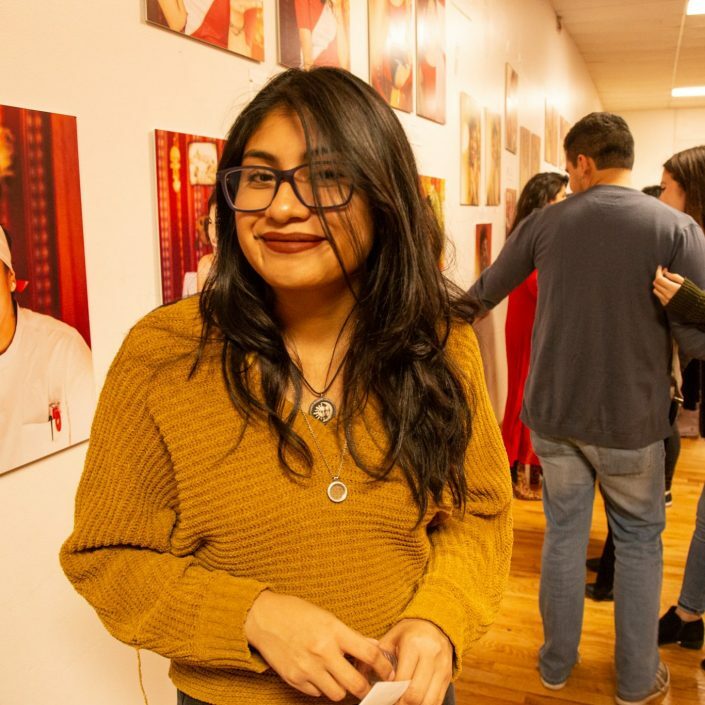 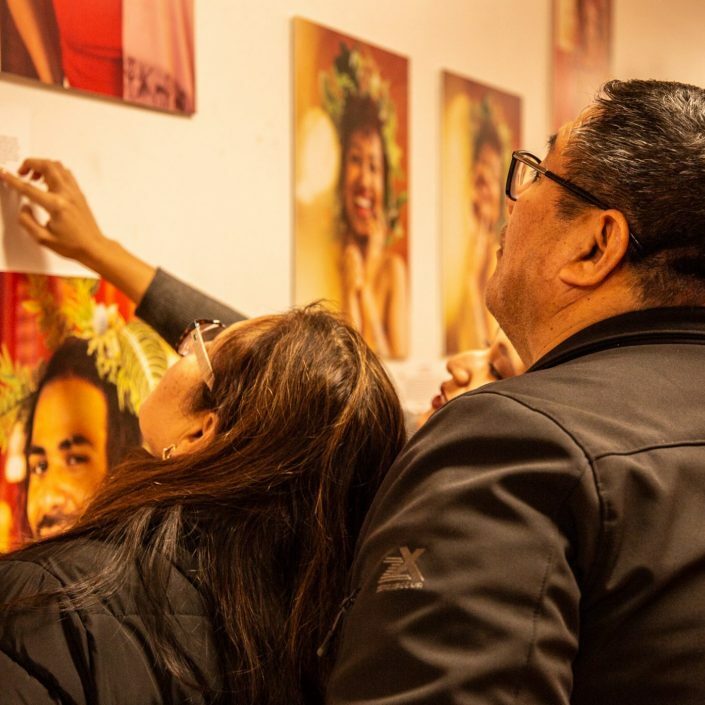 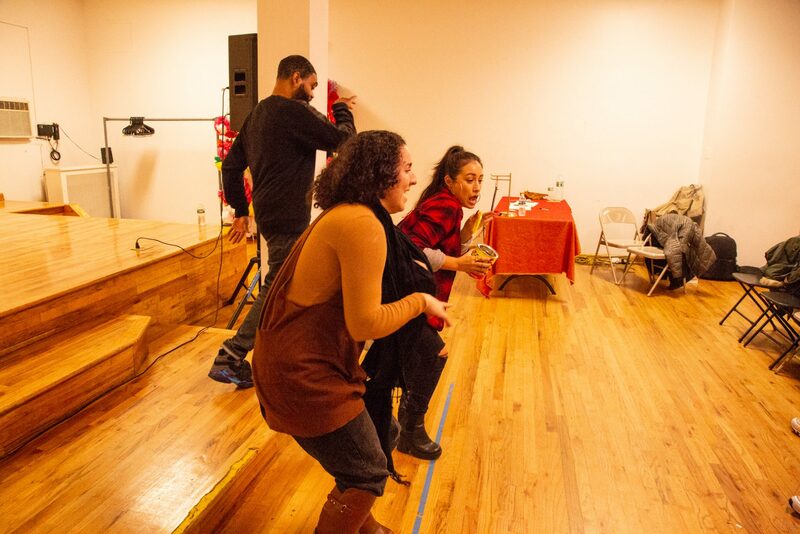 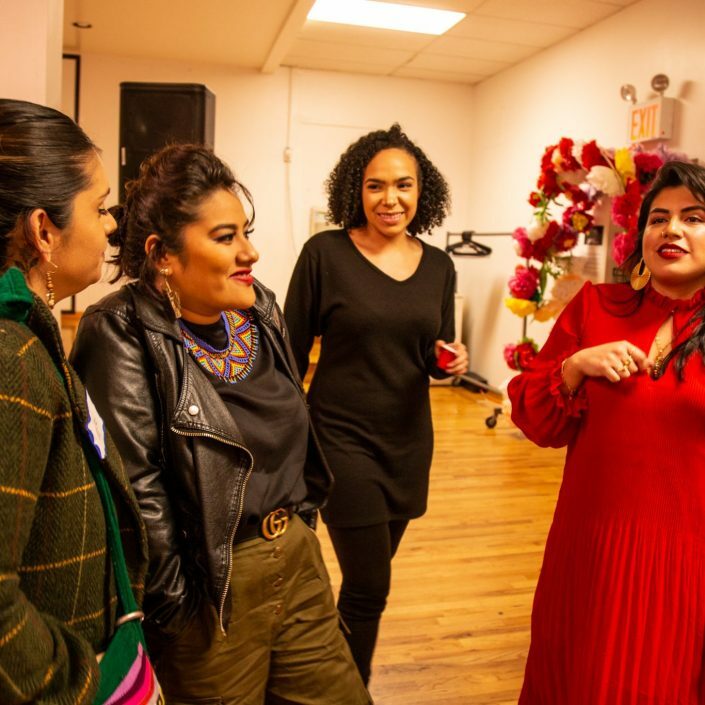 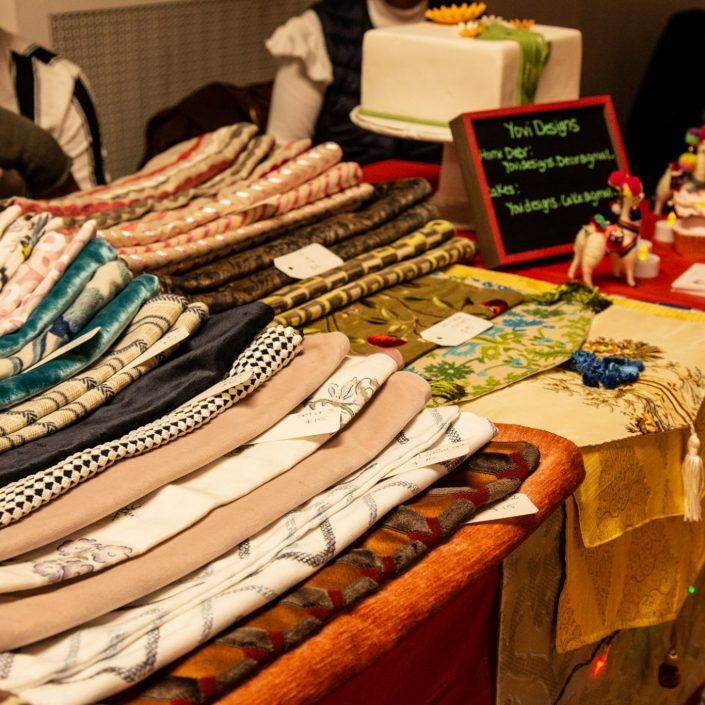 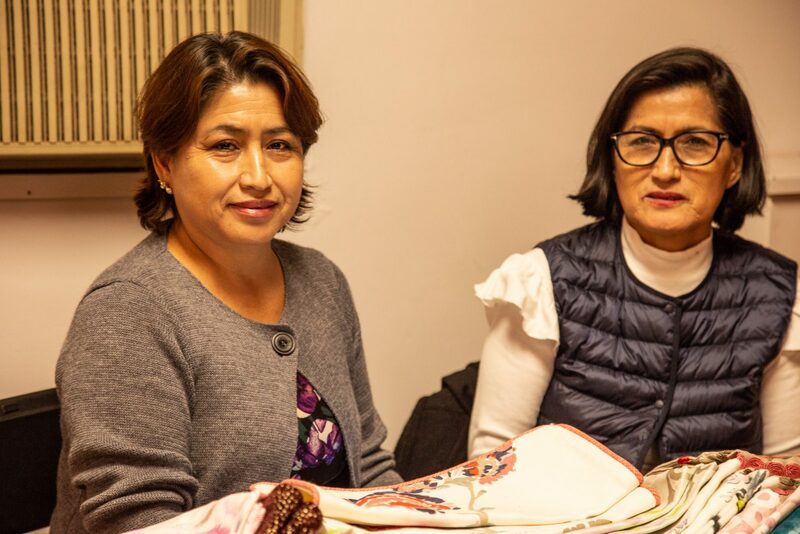 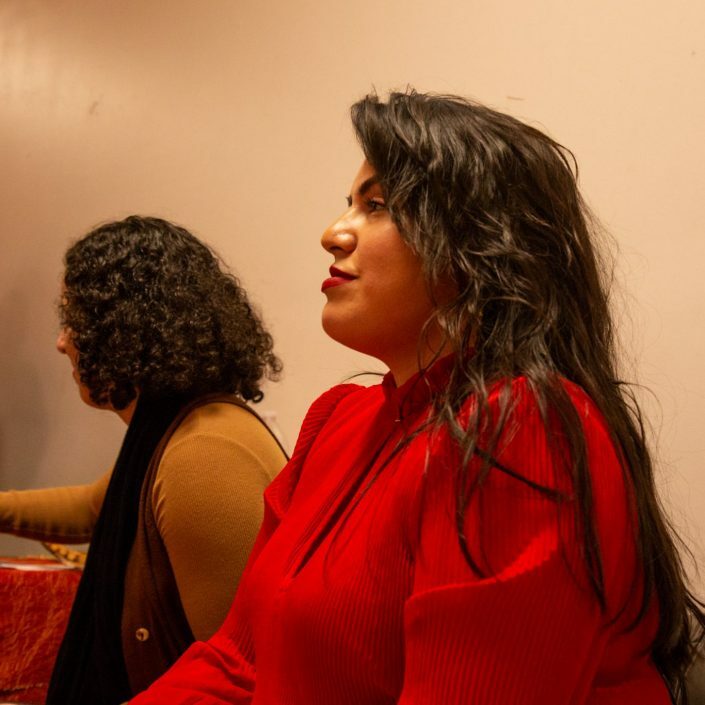 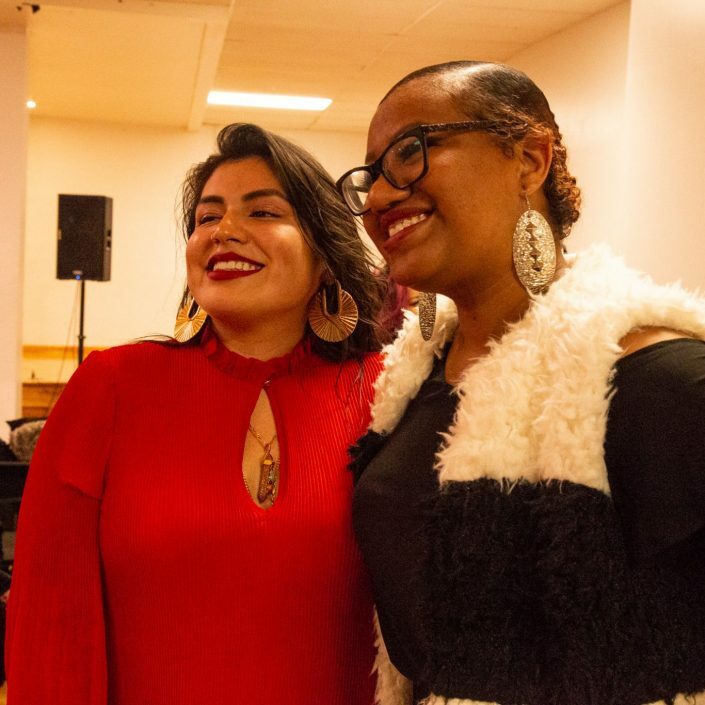 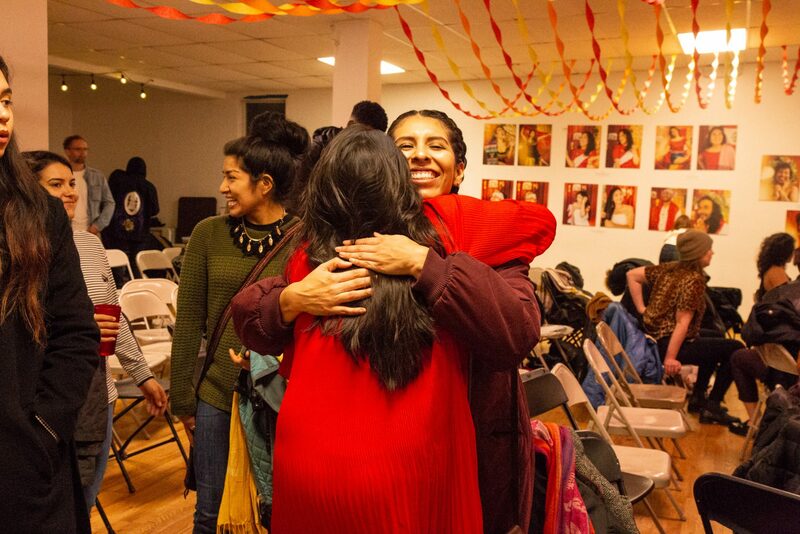 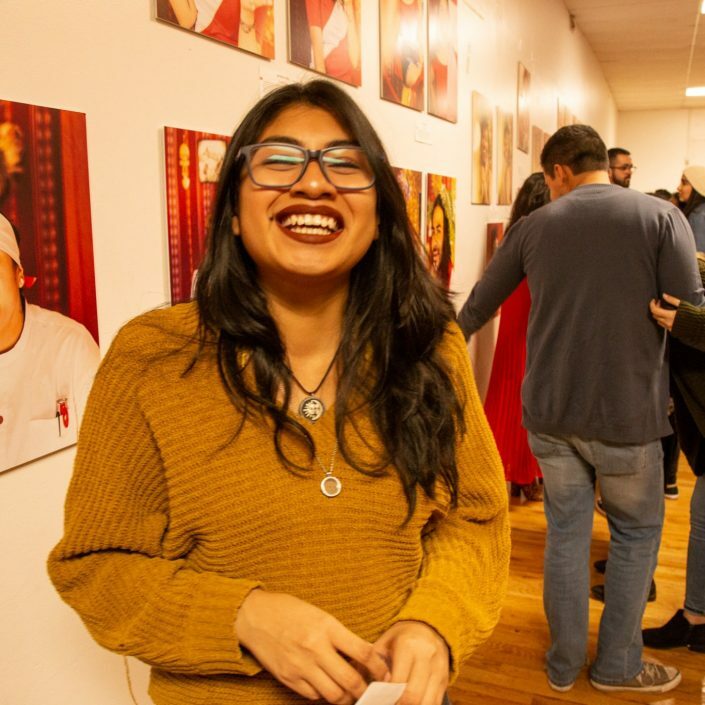 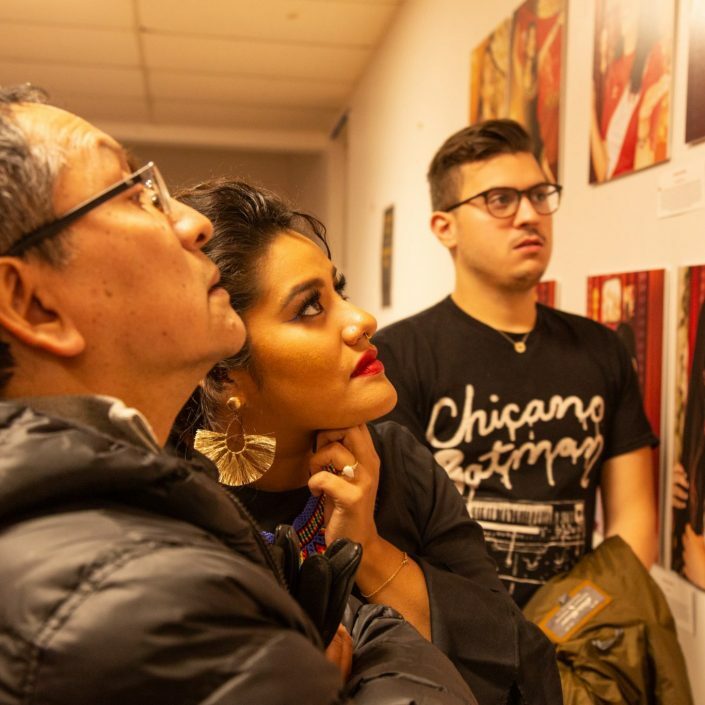 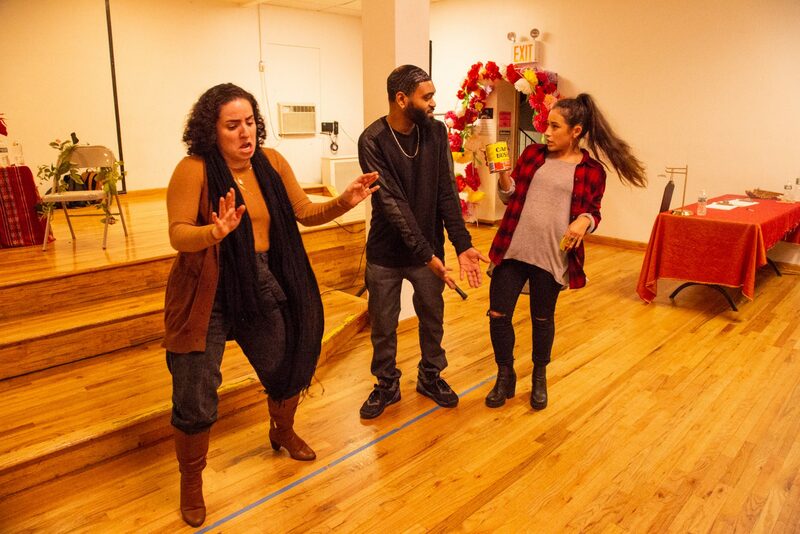 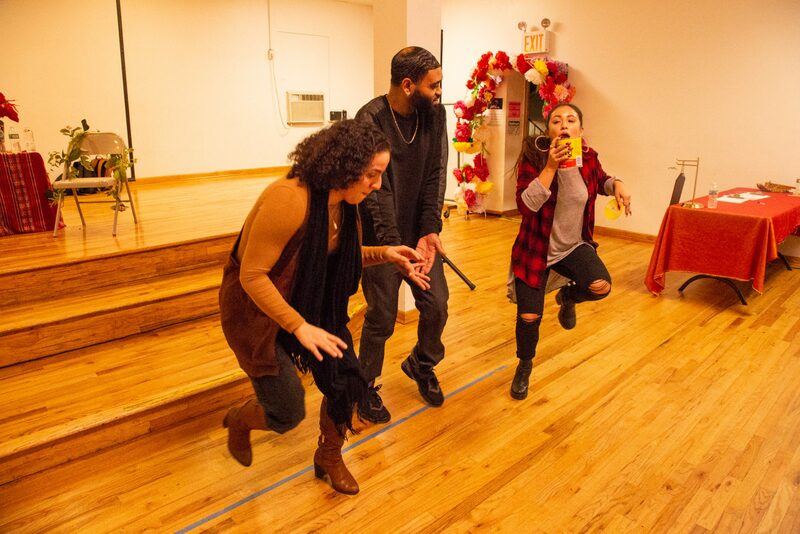 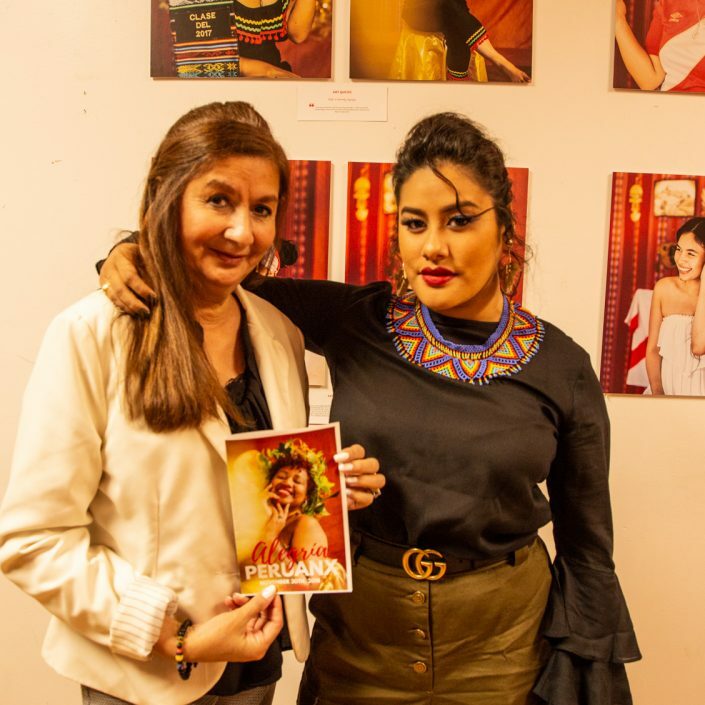 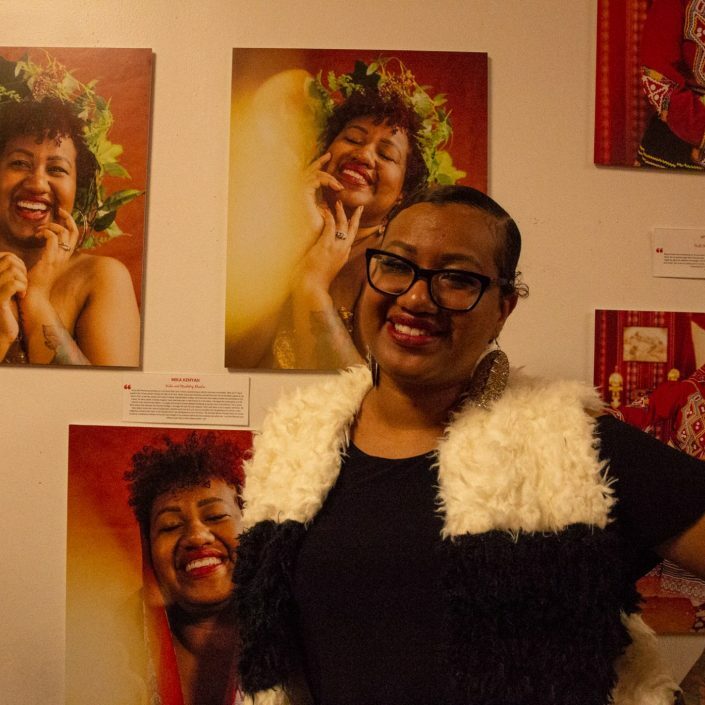 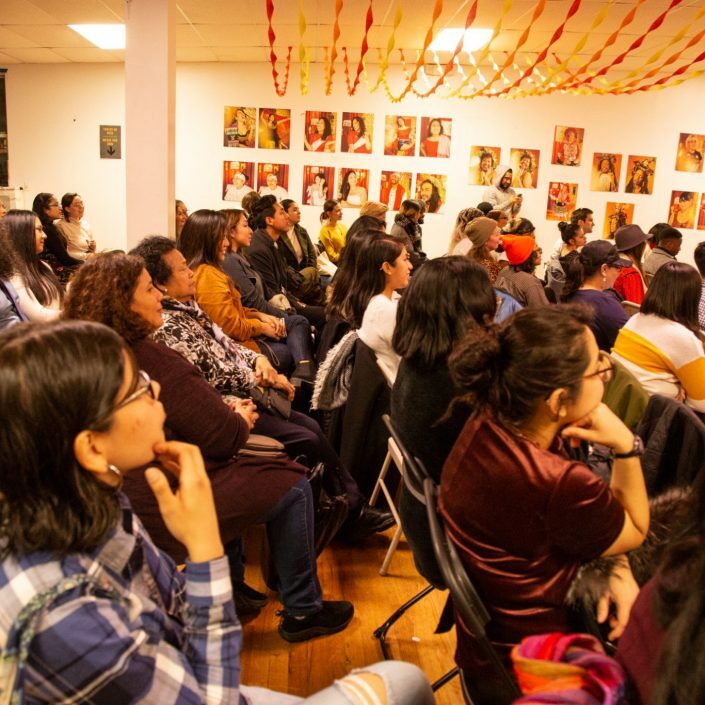 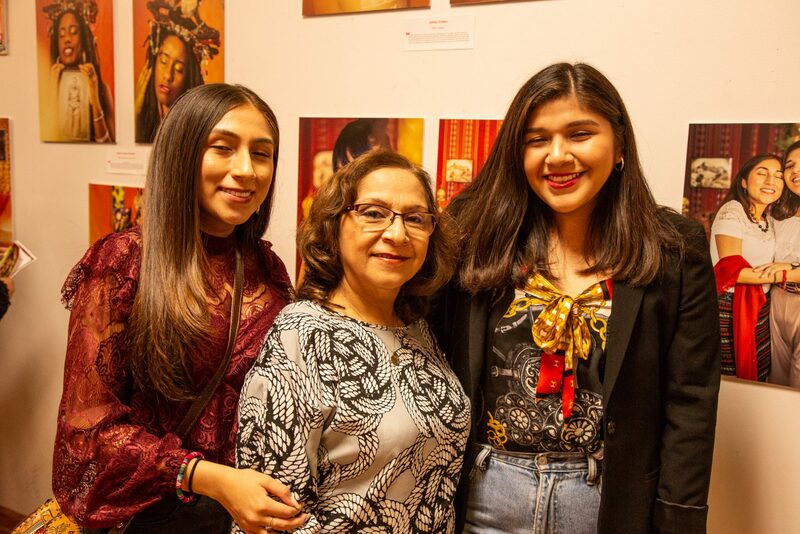 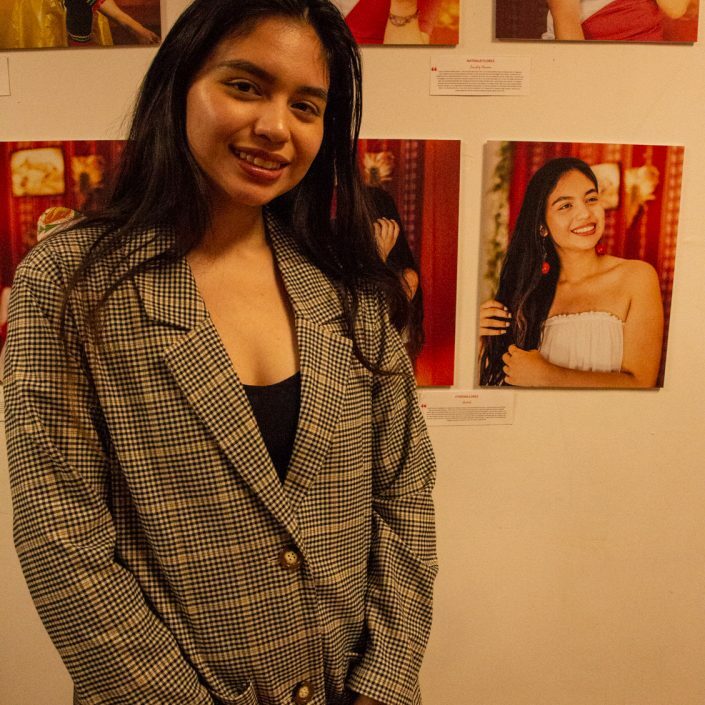 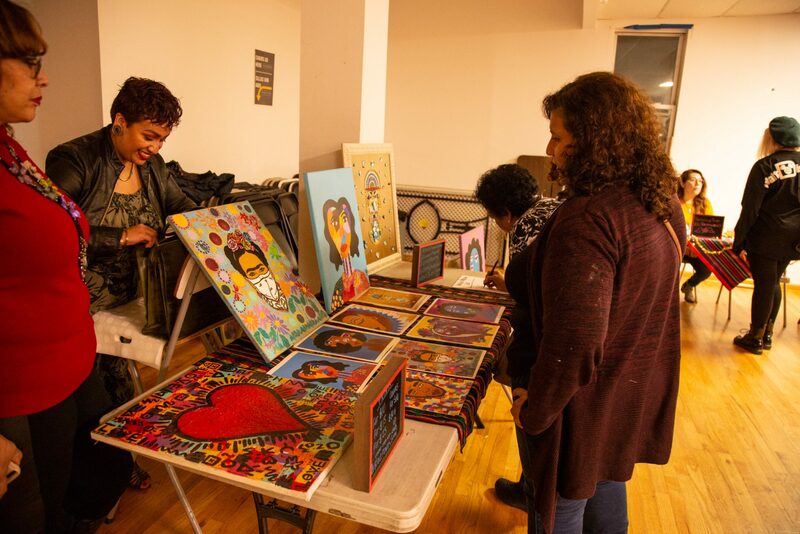 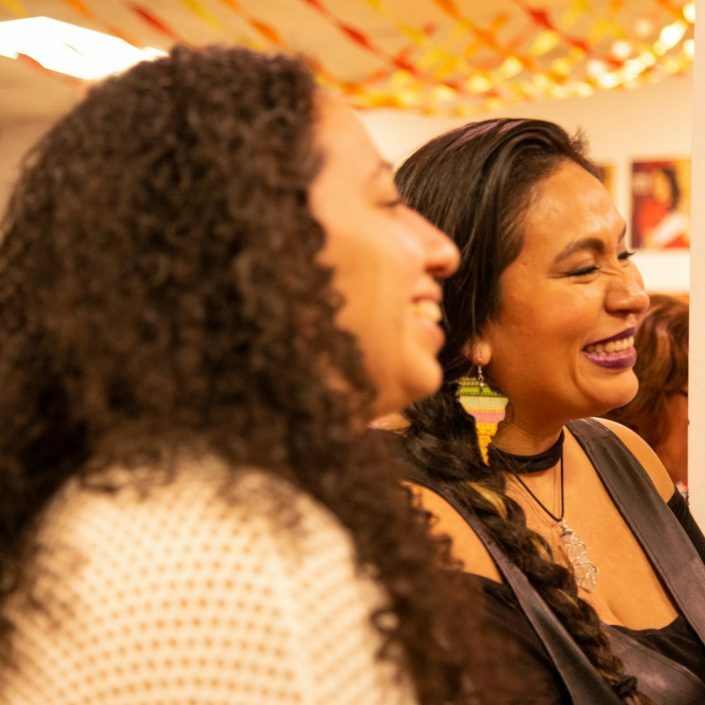 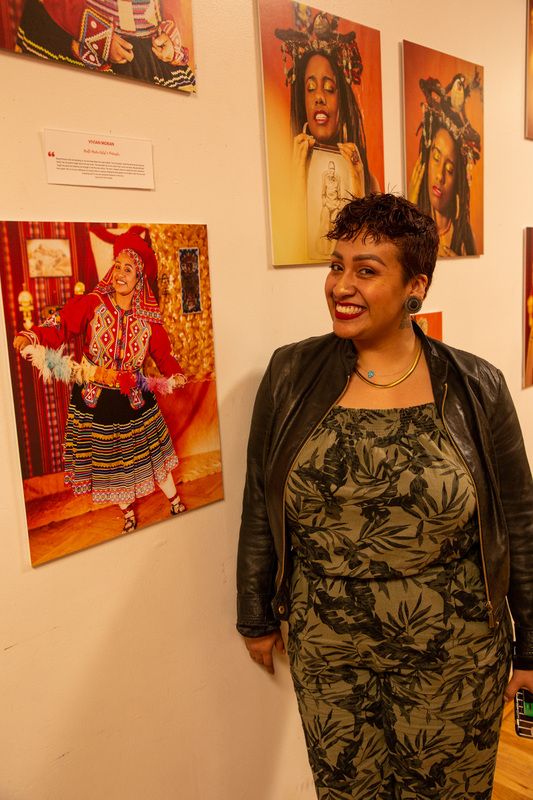 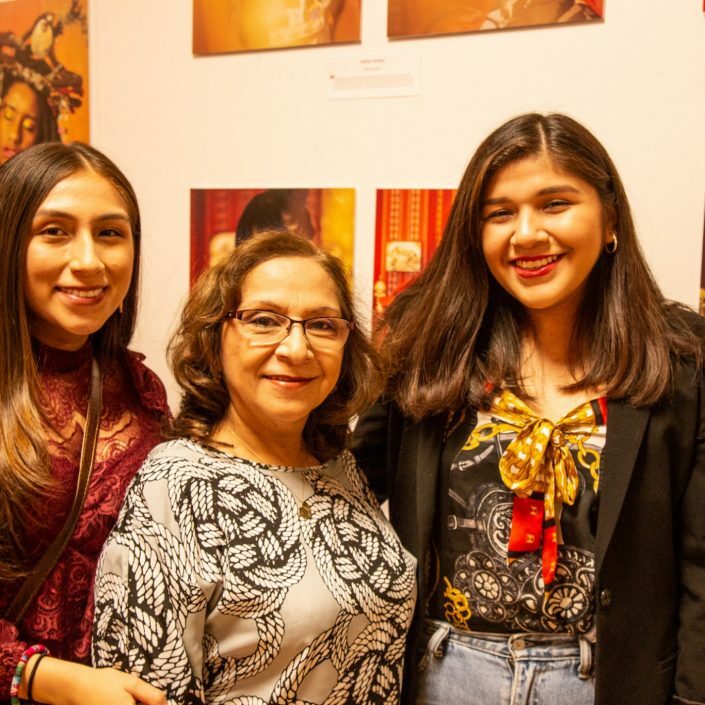 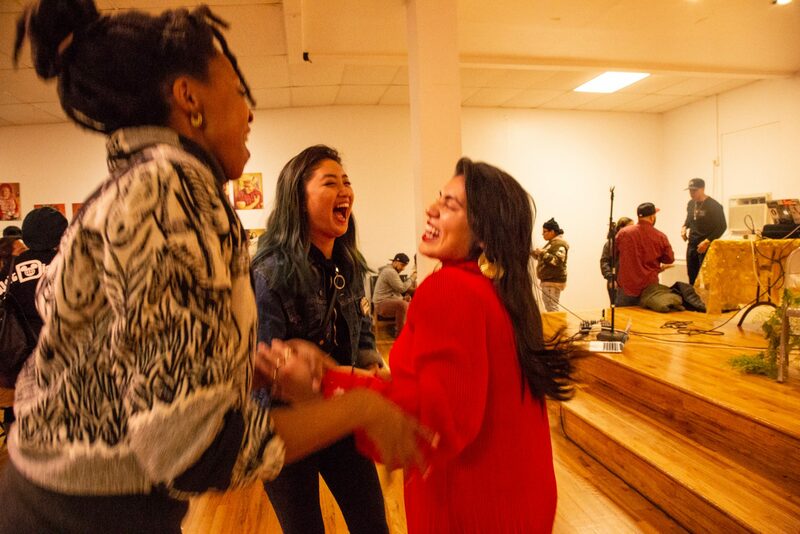 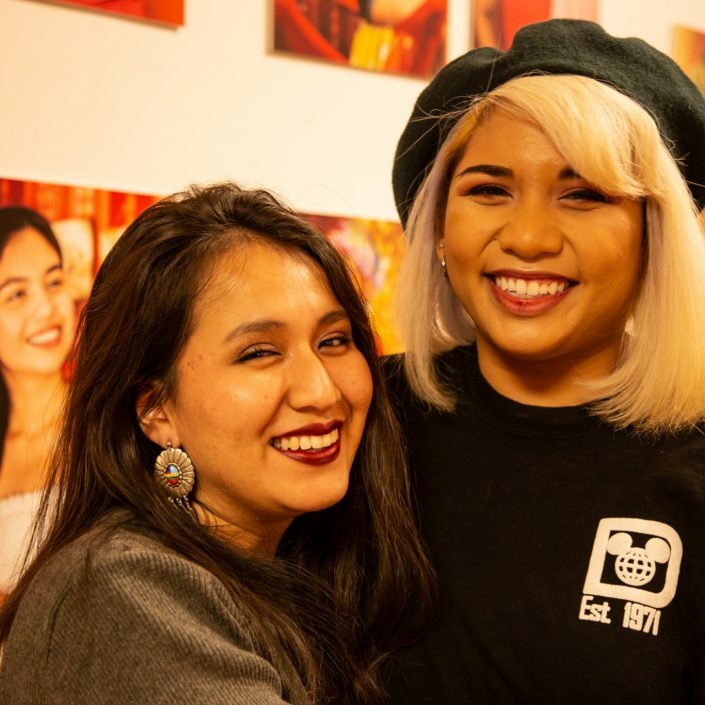 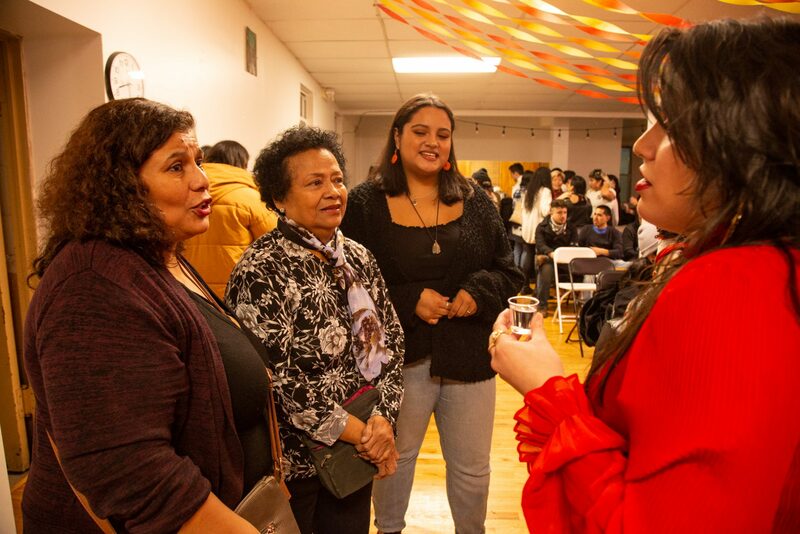 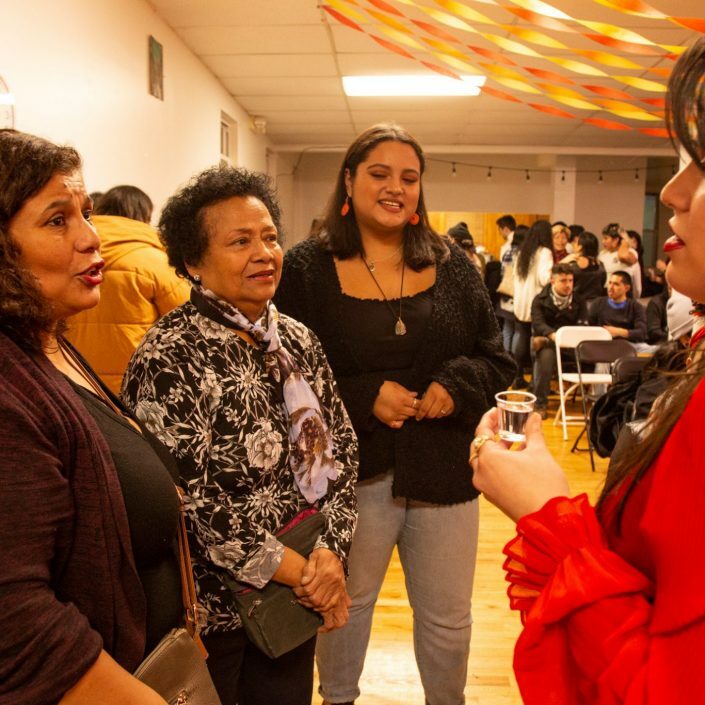 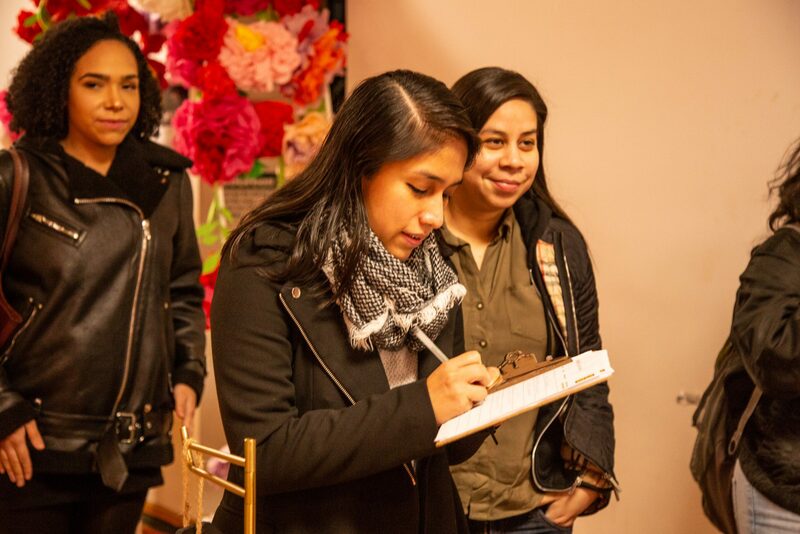 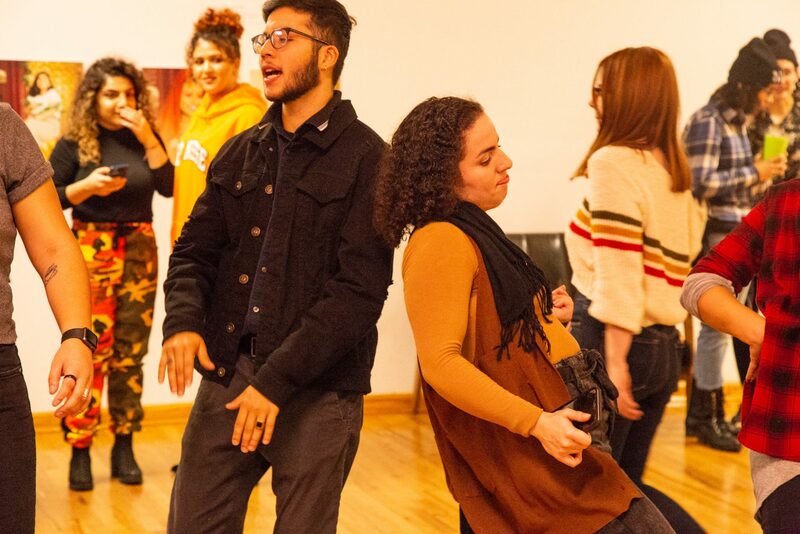 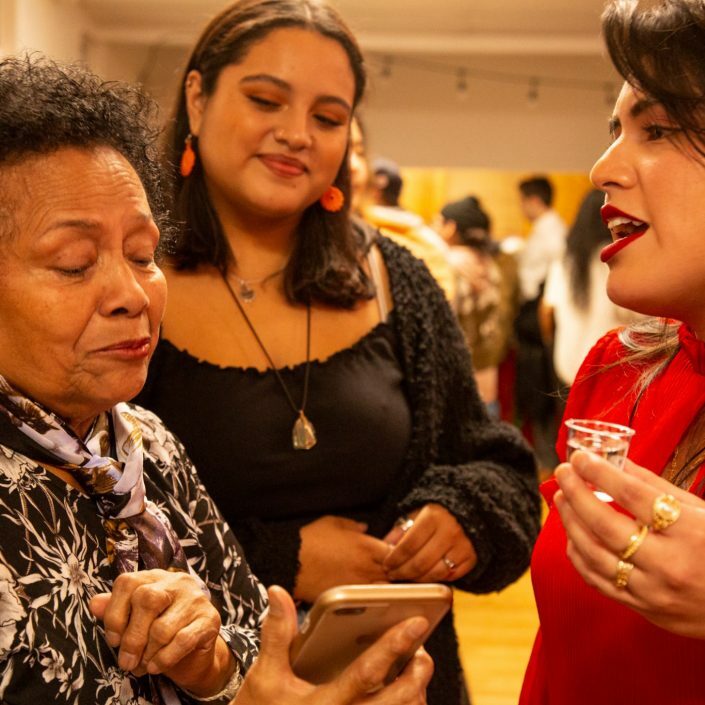 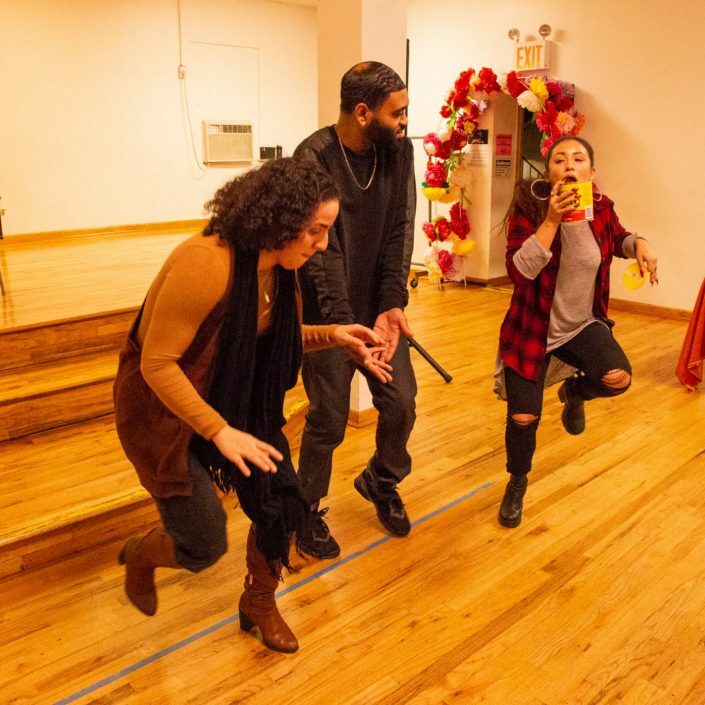 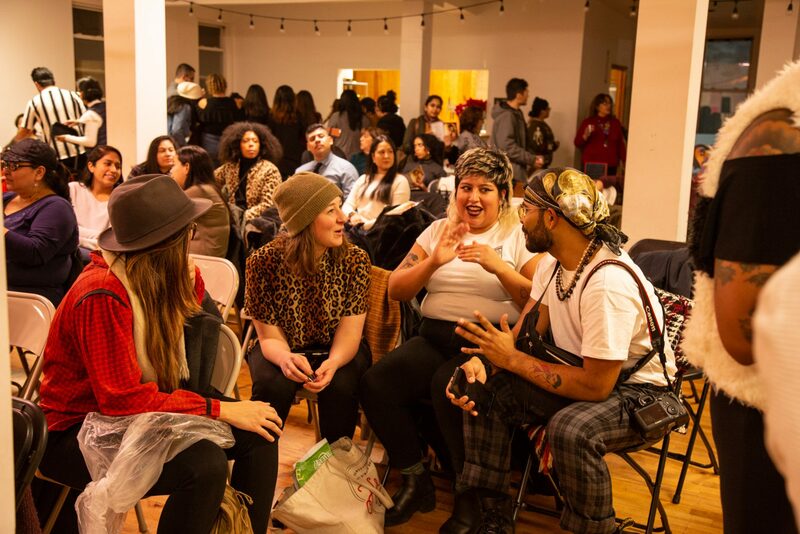 On November 30th, 2018, creator of Alegria Peruanx Connie Chavez, hosted a healing photo-exhibit and in-conversation experience where she shared the narratives of 15 different displaced Peruvians from historically oppressed communities. 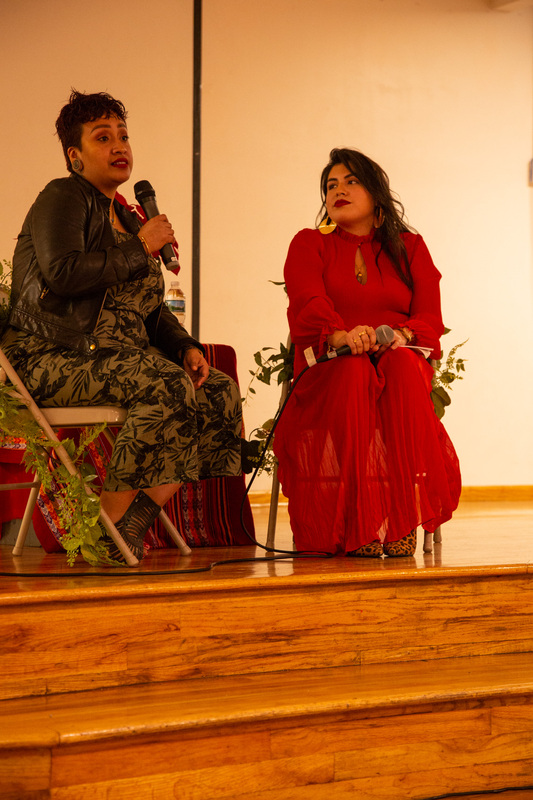 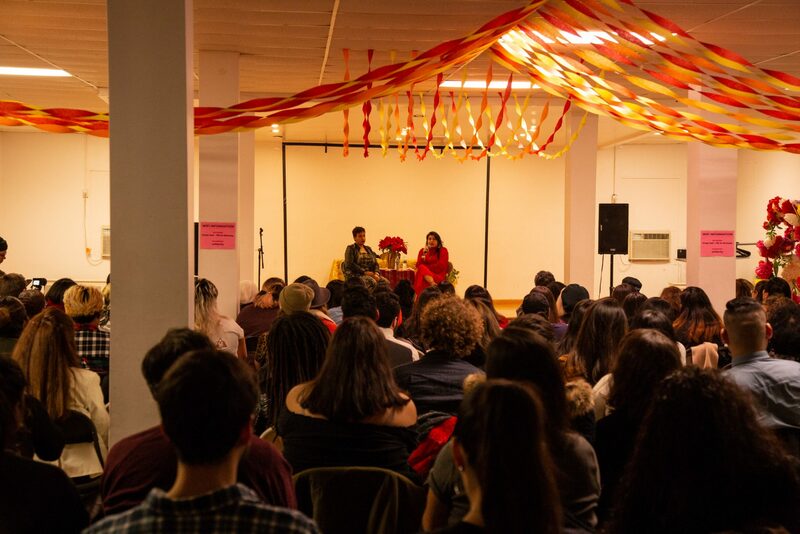 Chavez took the audience through a though-provoking conversation of re-education, accountability and solidarity, touching on how Peruanxs, in Peru and the diaspora, are experiencing a mental health epidemic. 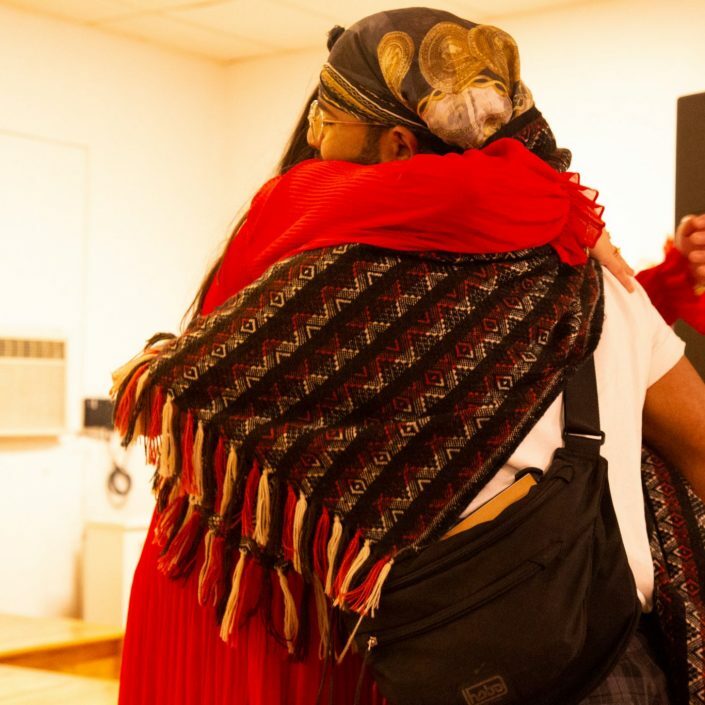 According to Peru’s mental health survey, 1 in 5 Peruvians have mental health issues from the effects of decades of terrorism, xenophobia, and corruption in Peru. 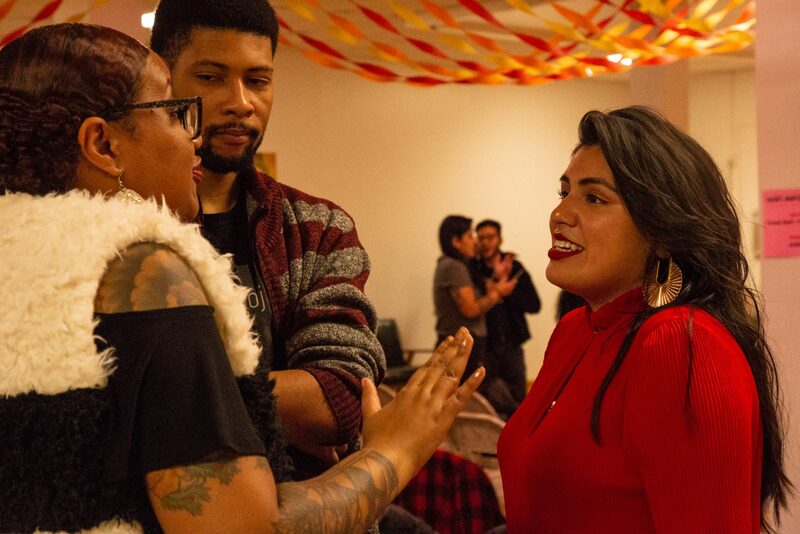 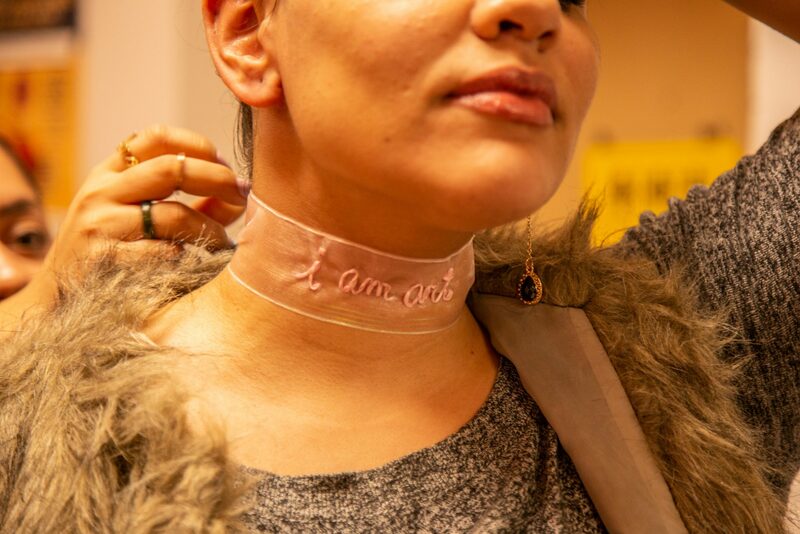 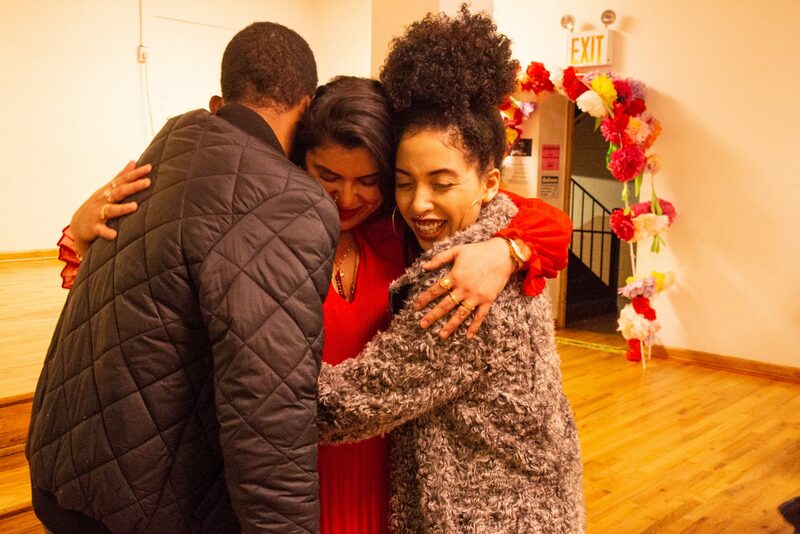 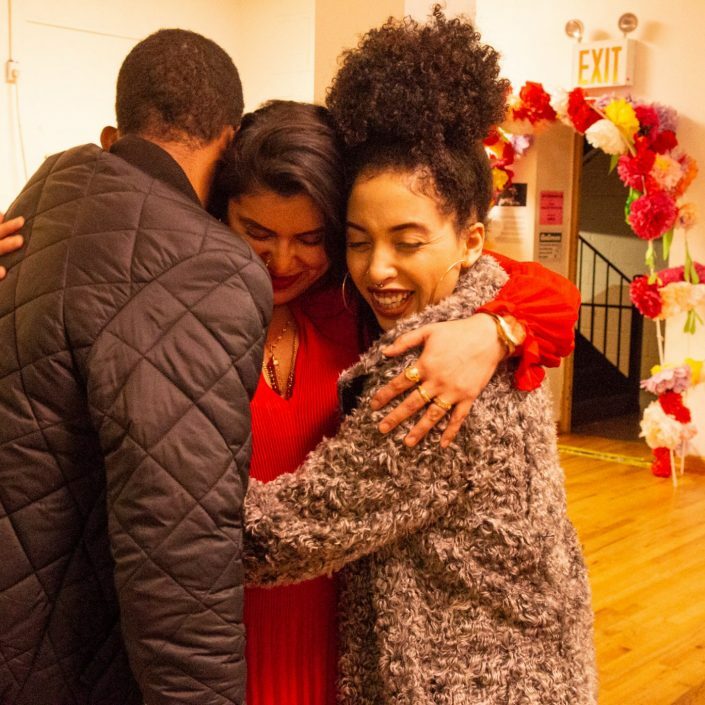 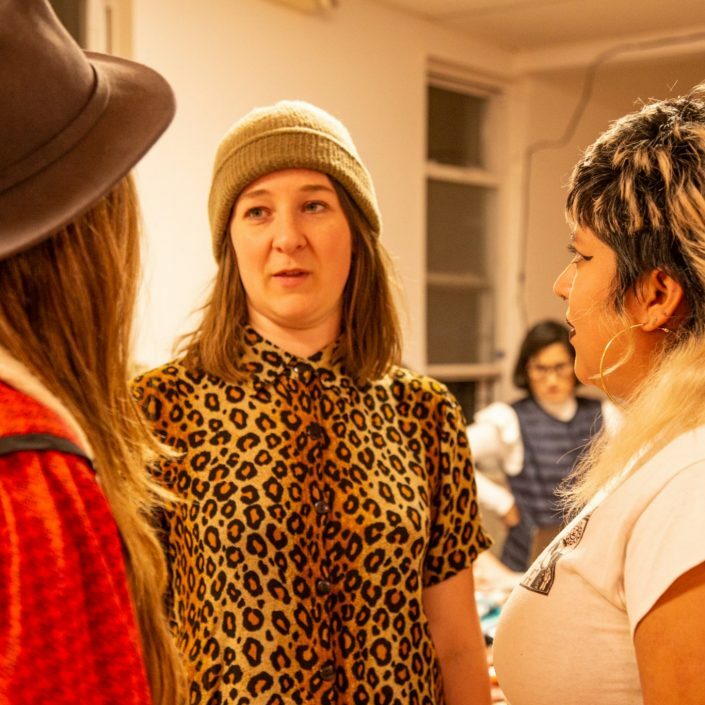 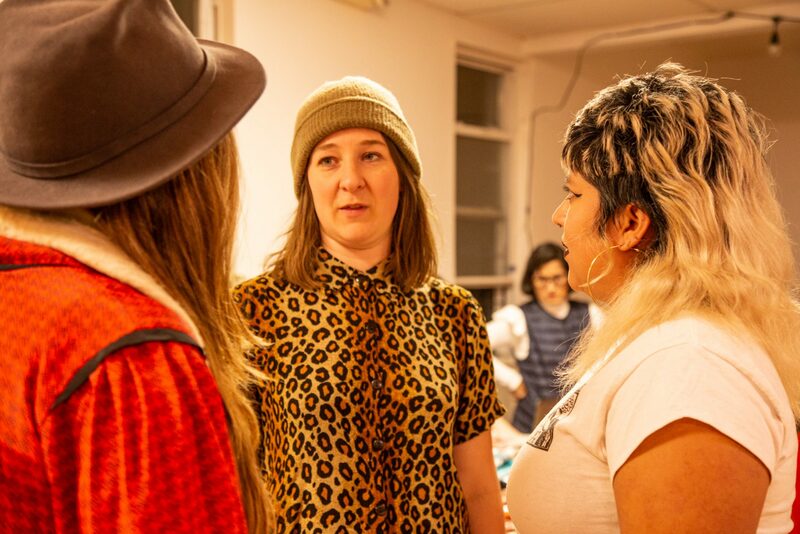 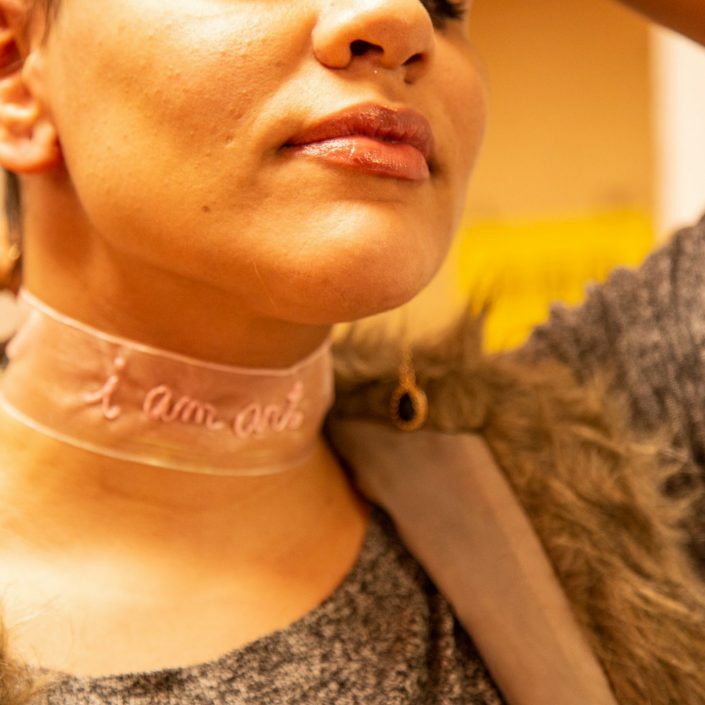 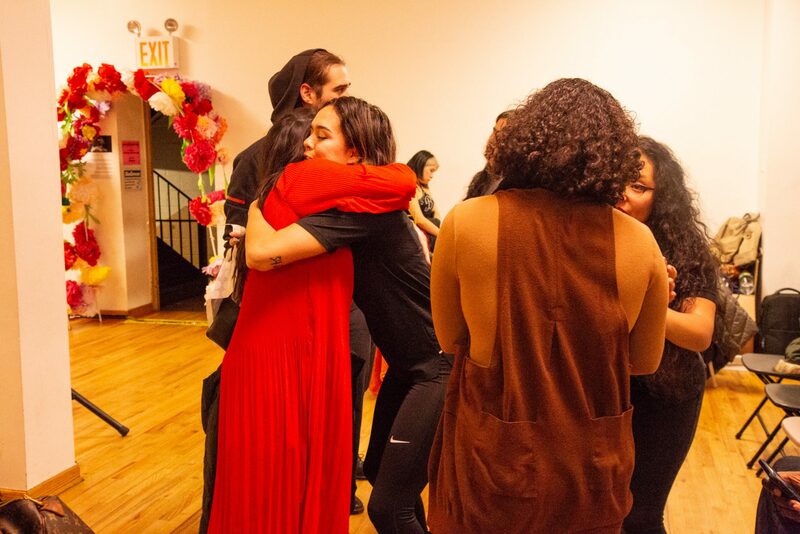 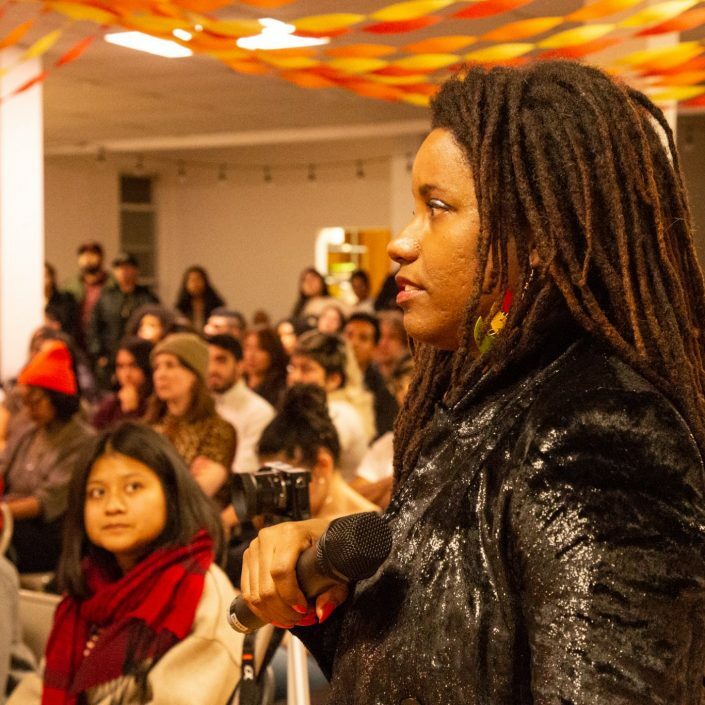 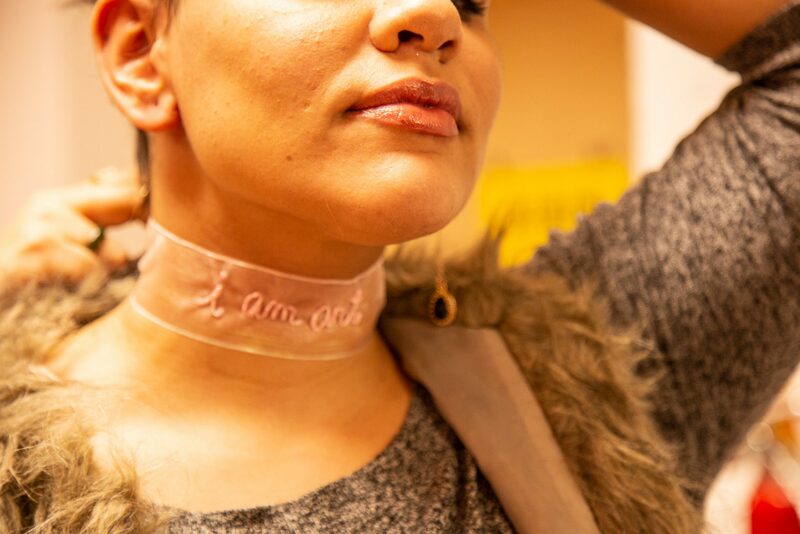 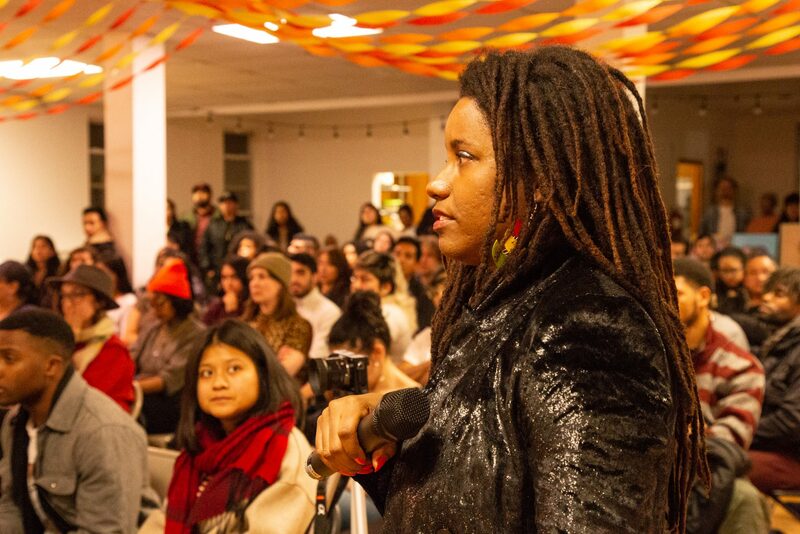 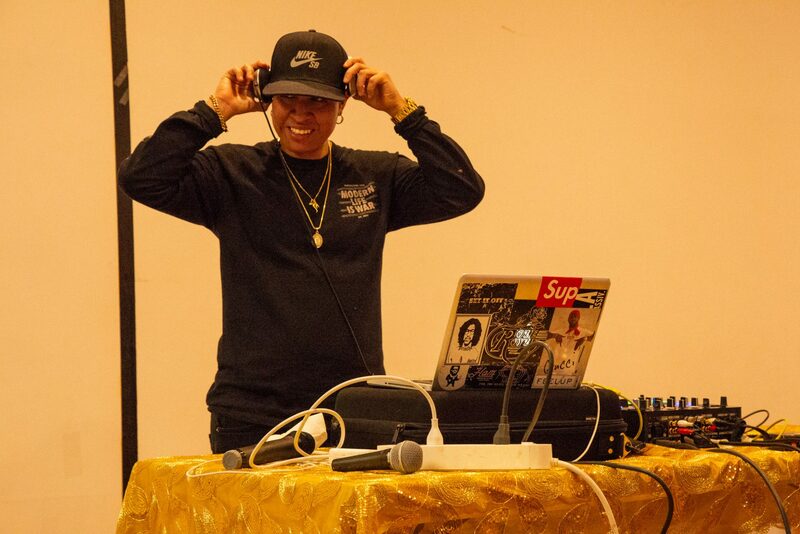 Her goal is to empower people with knowledge, inspire folks to work within their own communities in order to dismantle systems of oppression, and strengthen community with love and allyship. 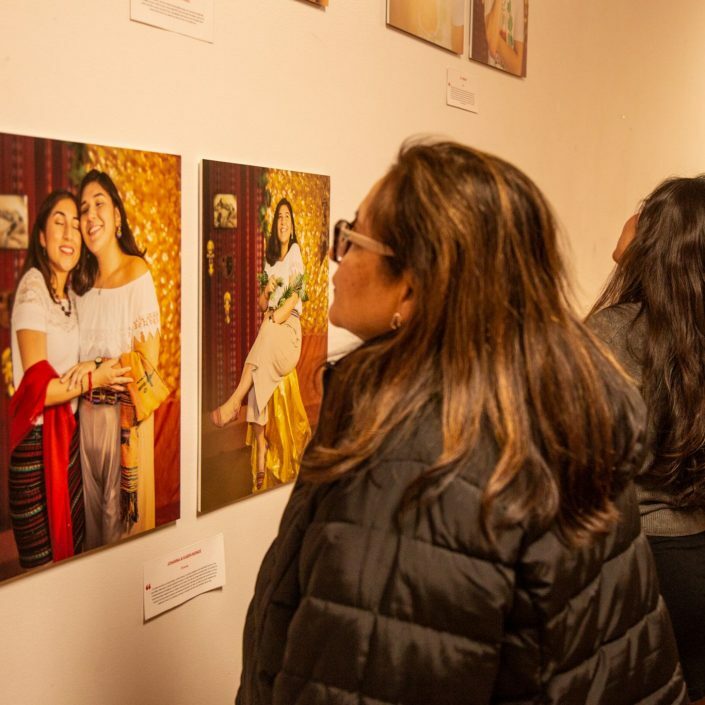 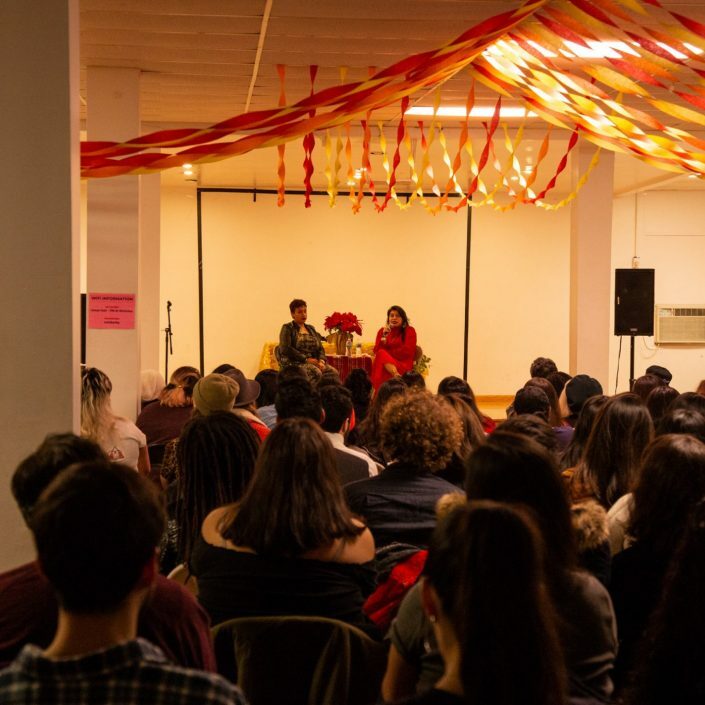 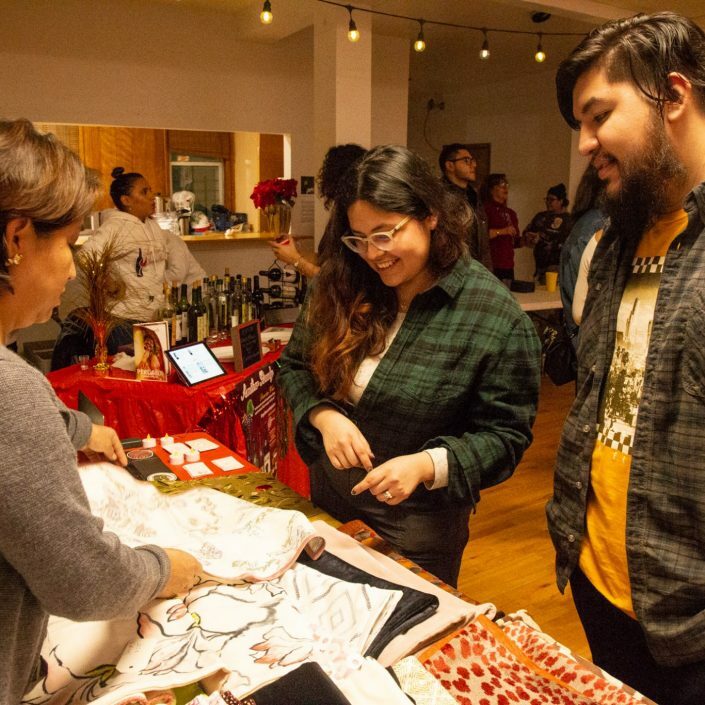 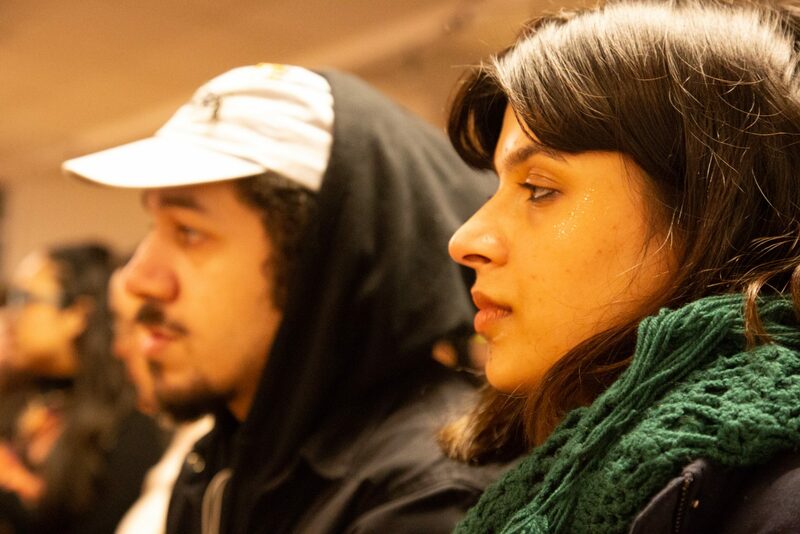 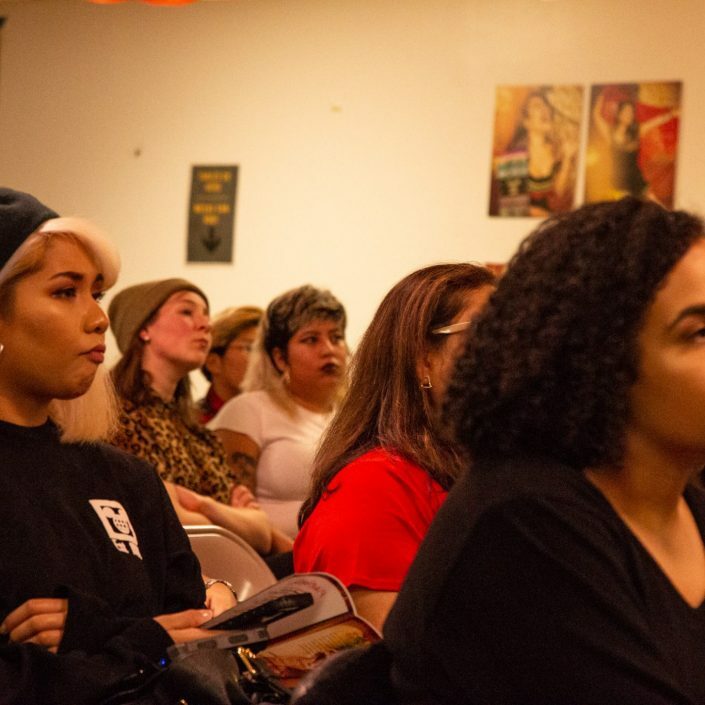 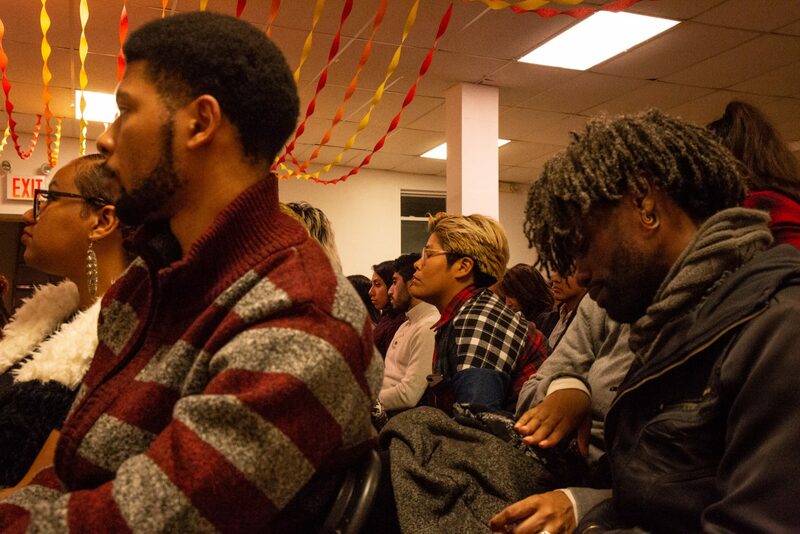 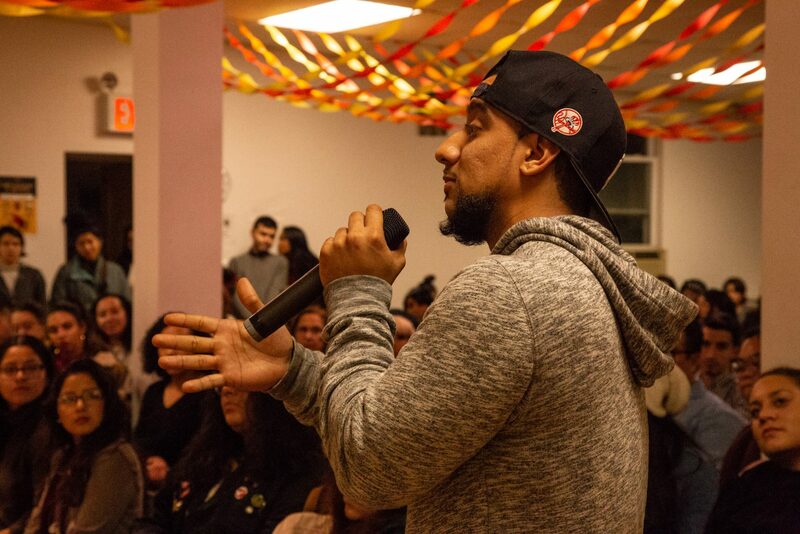 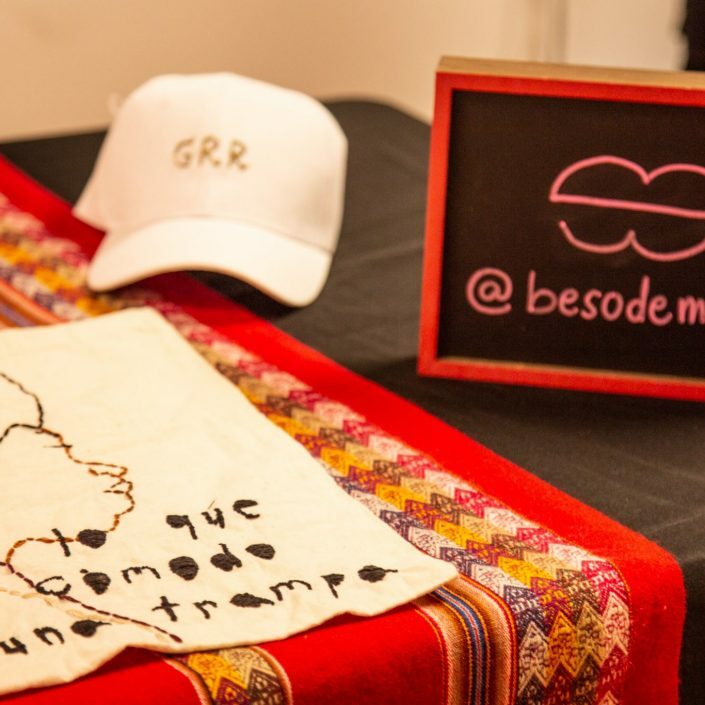 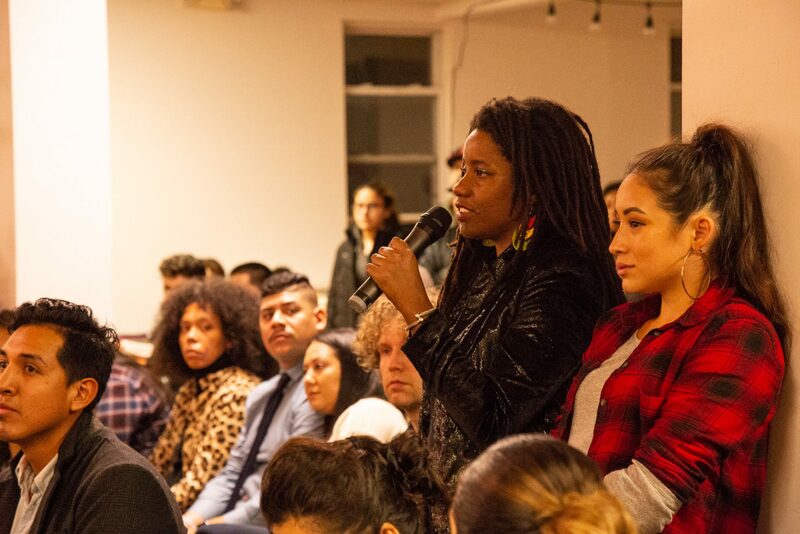 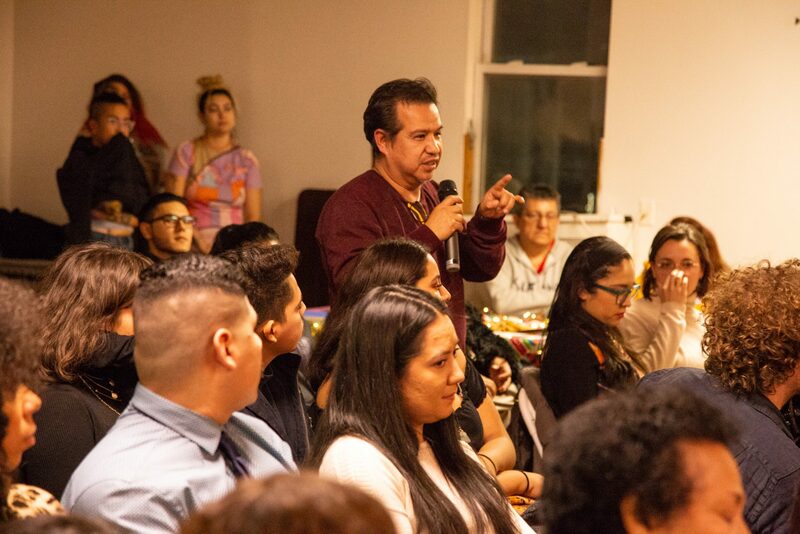 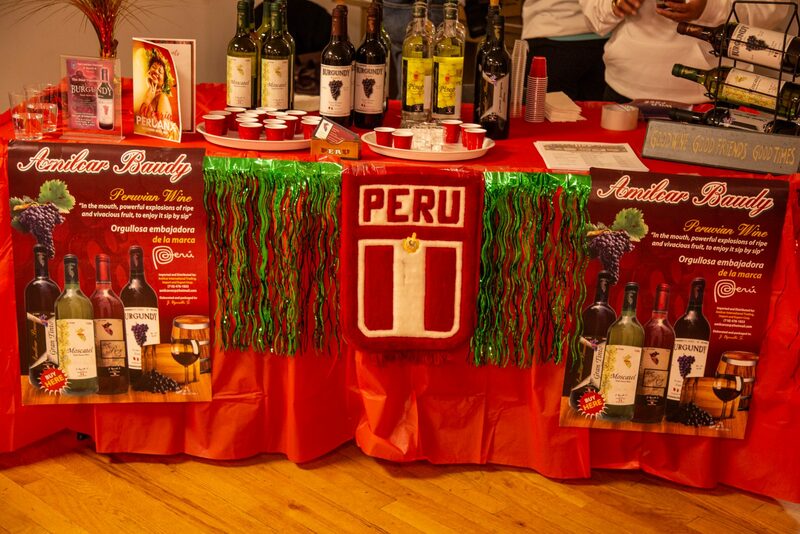 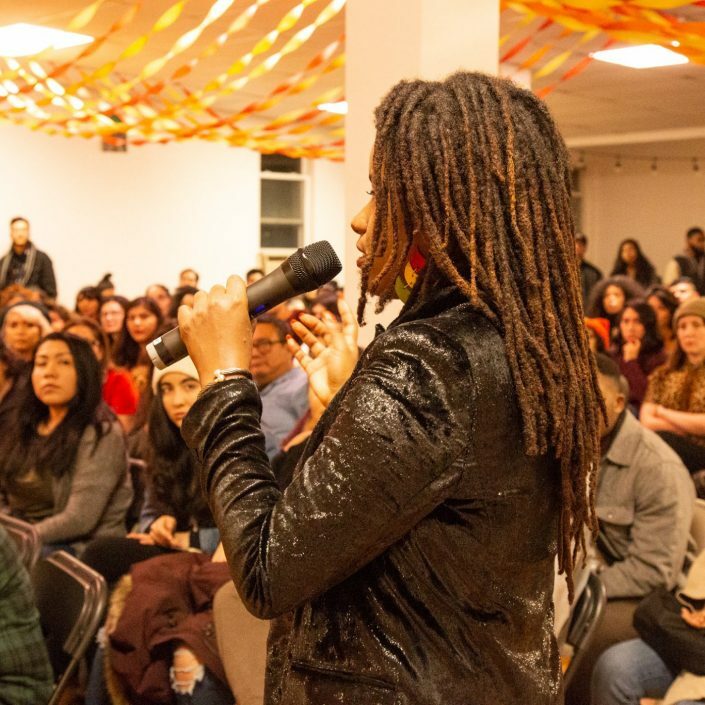 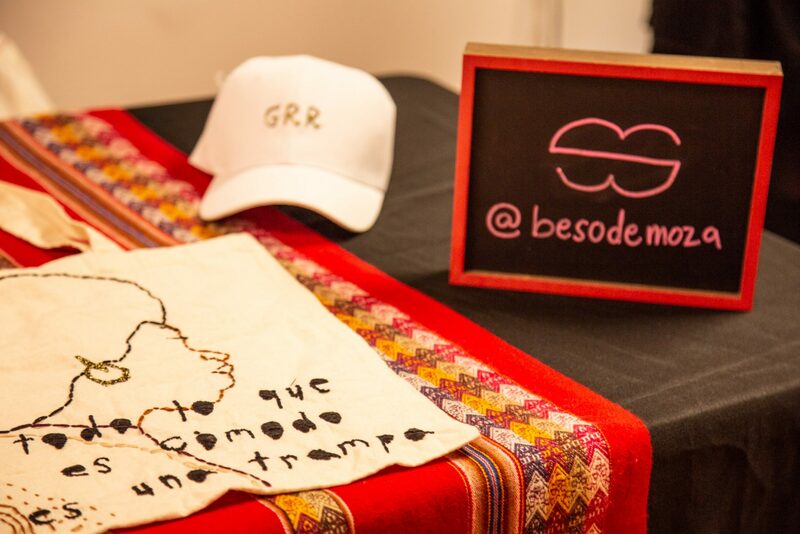 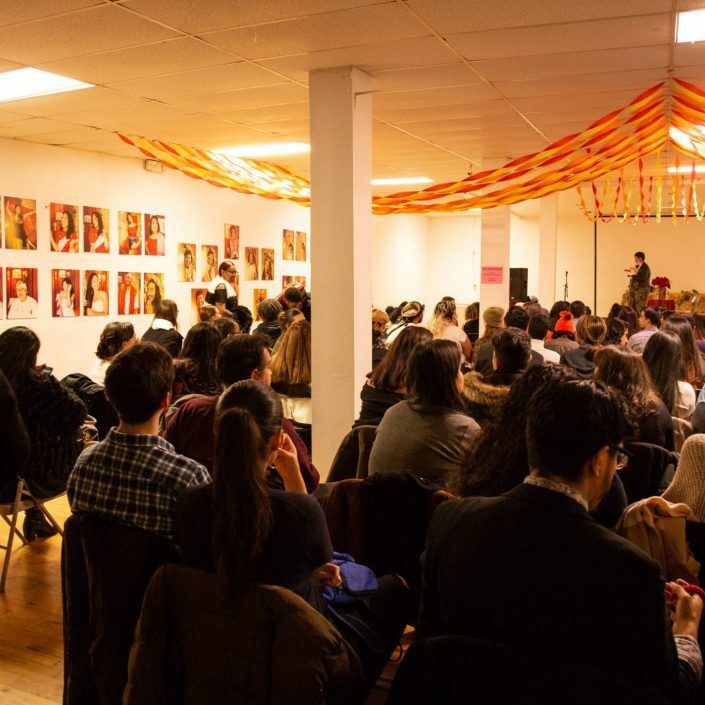 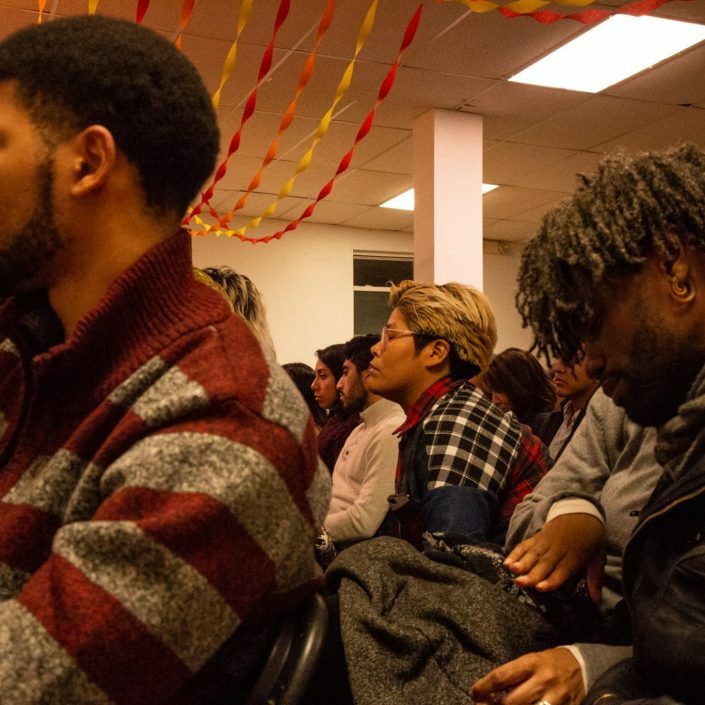 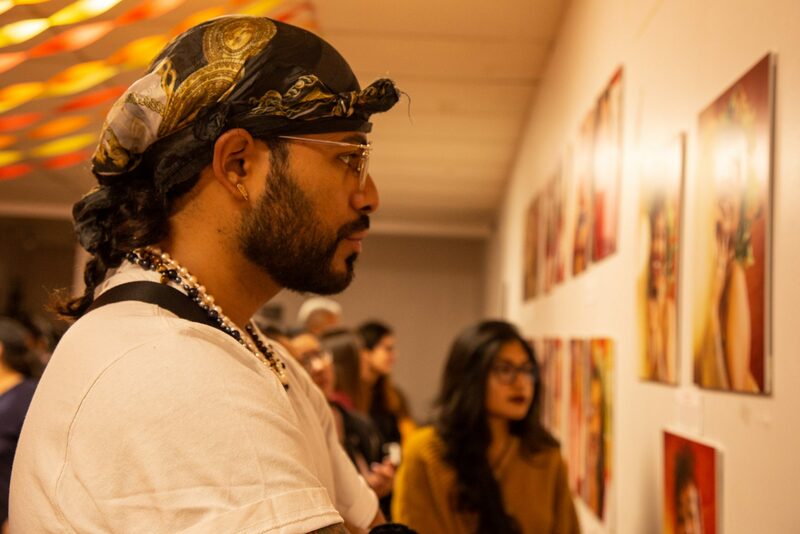 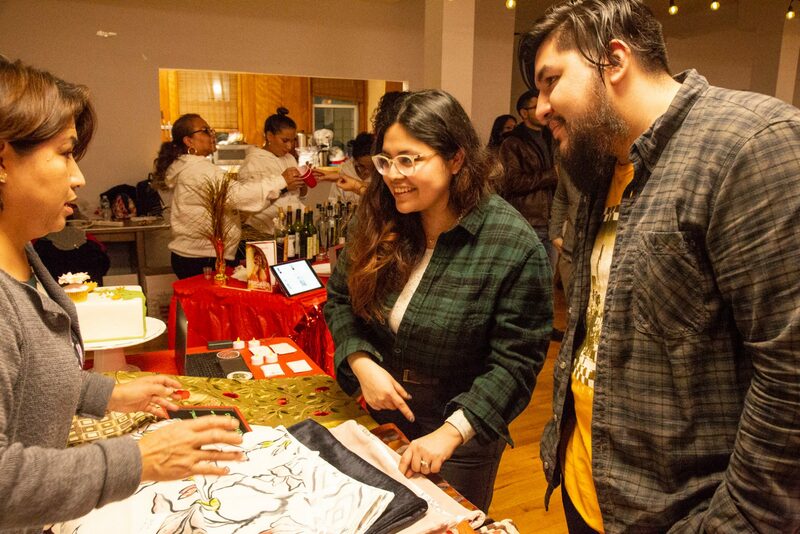 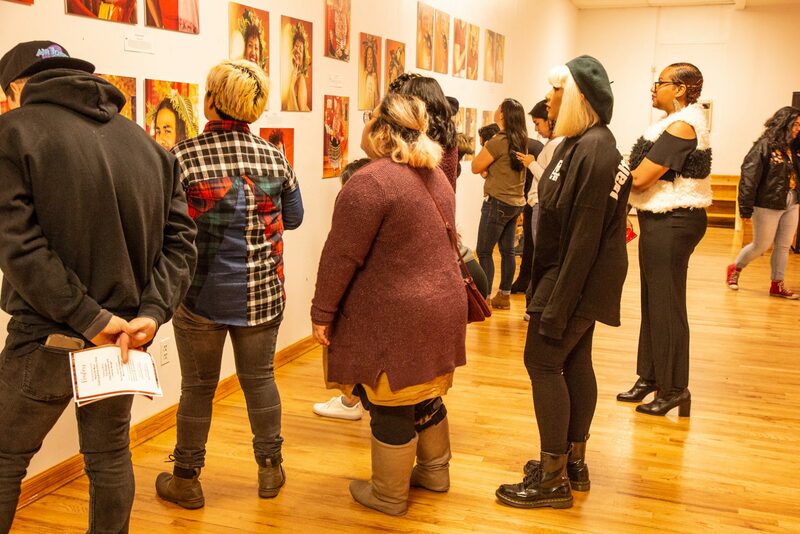 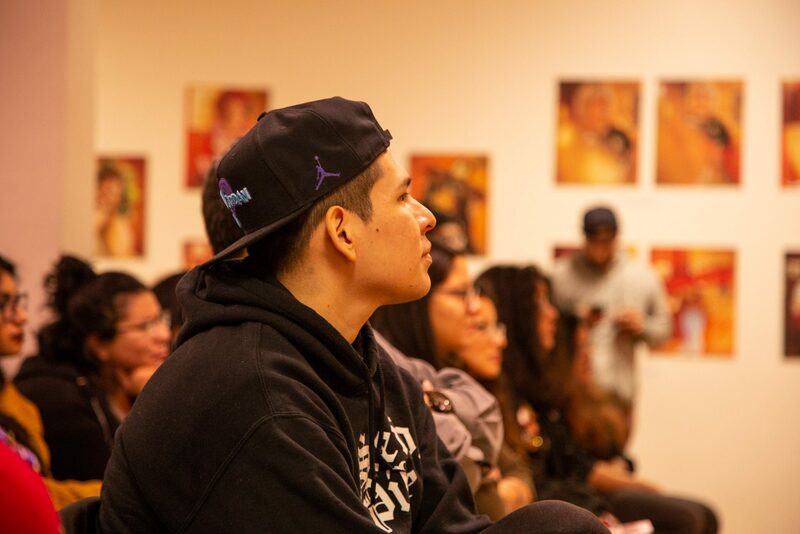 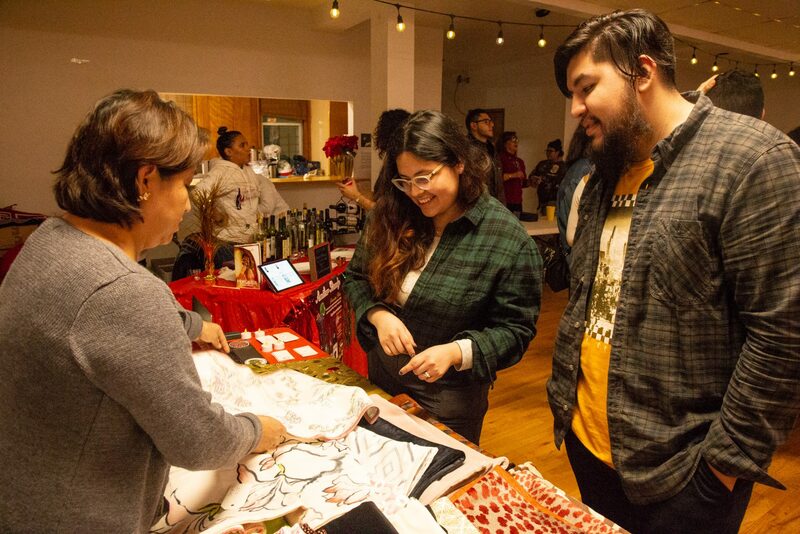 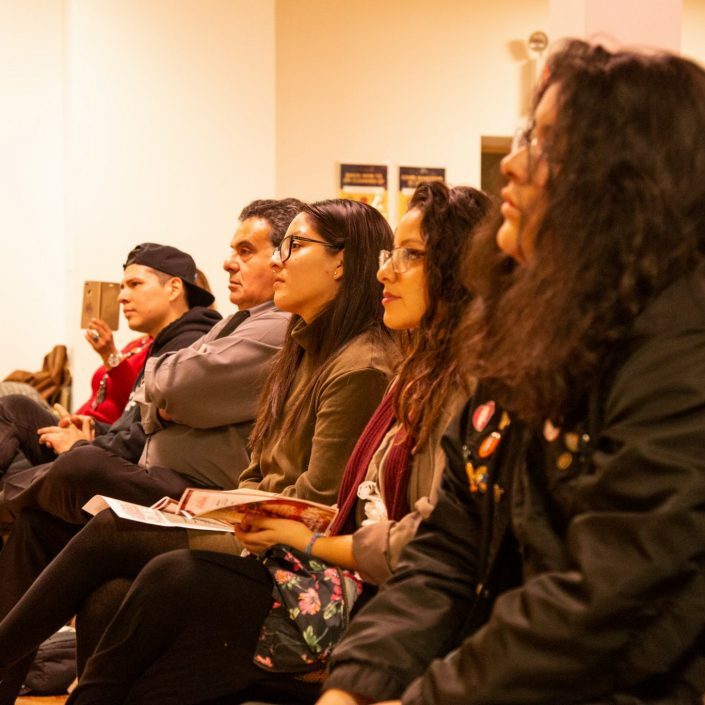 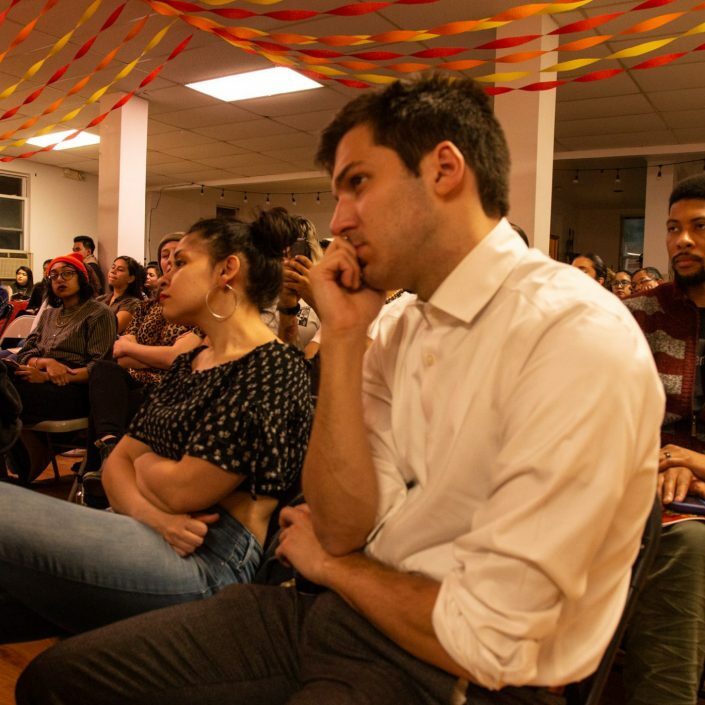 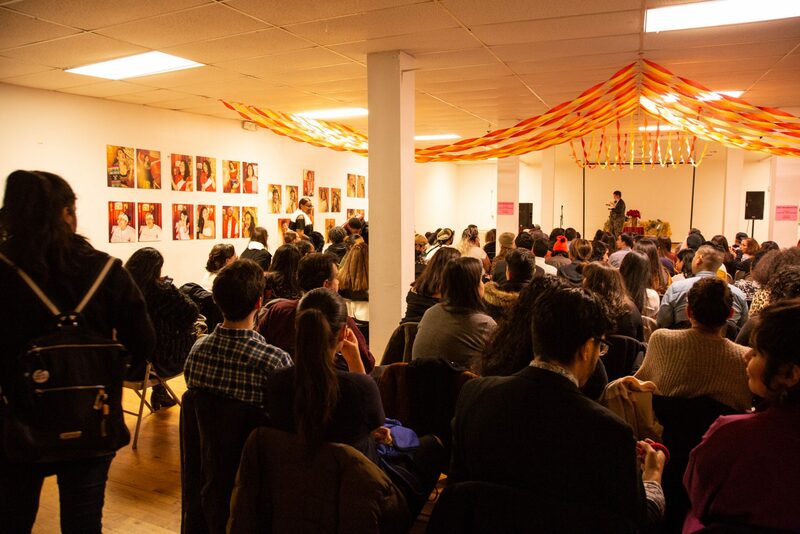 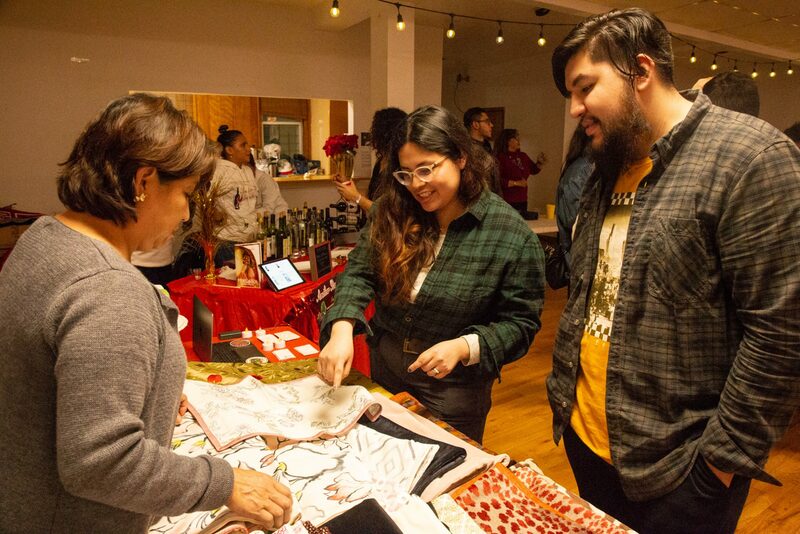 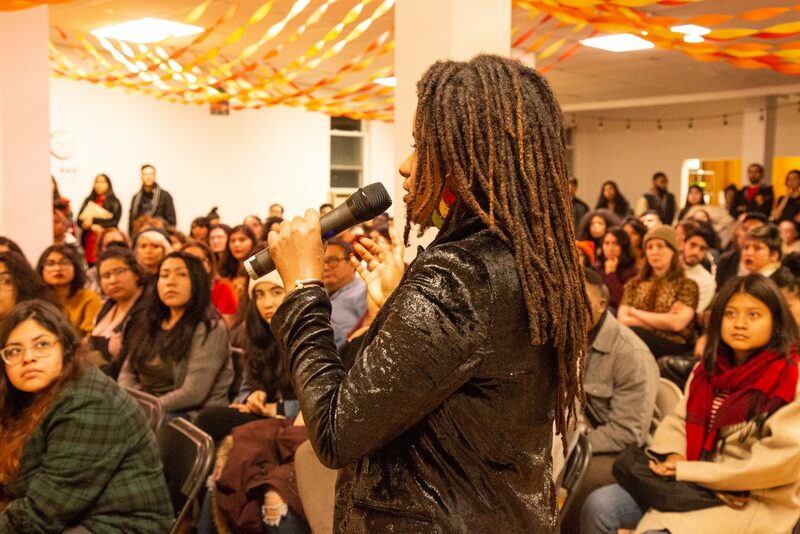 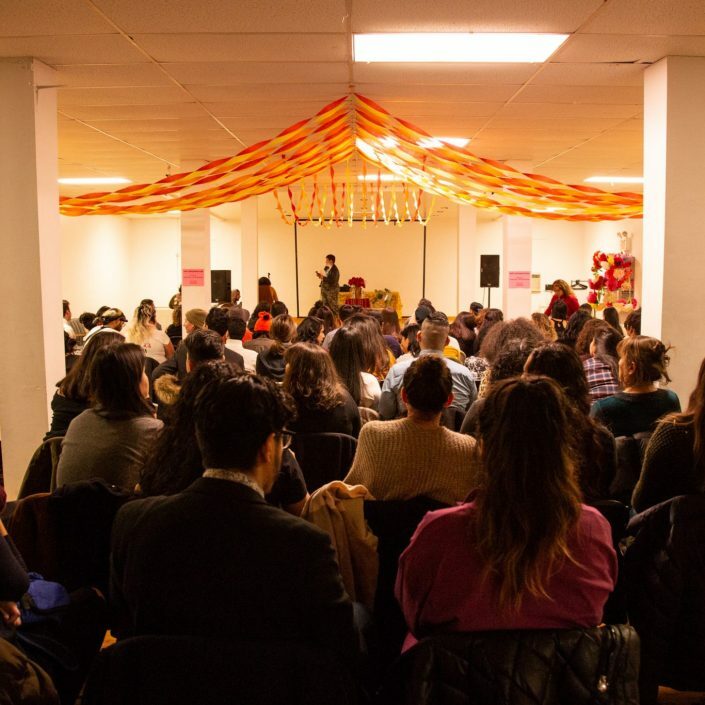 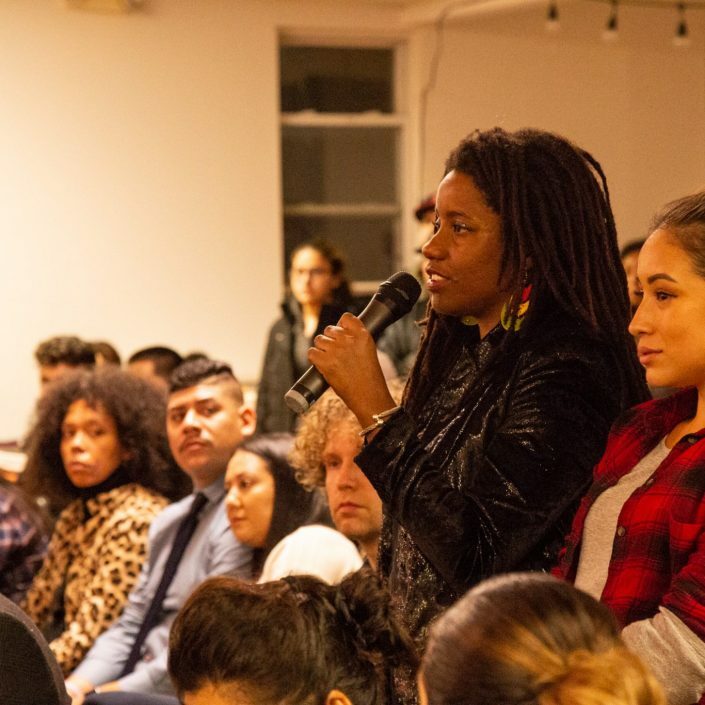 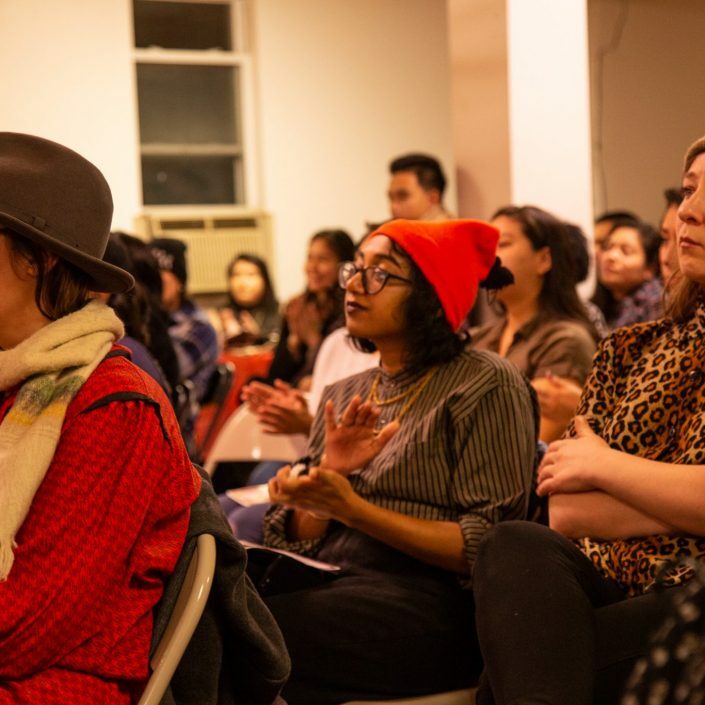 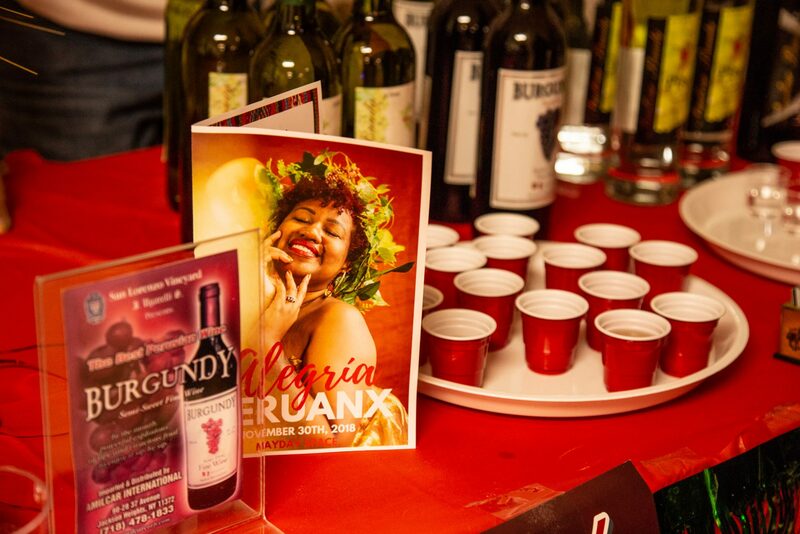 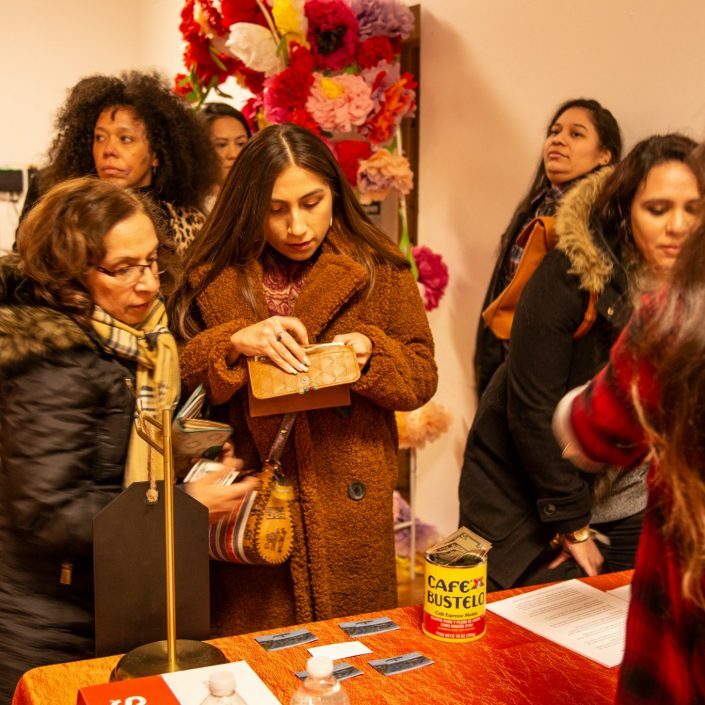 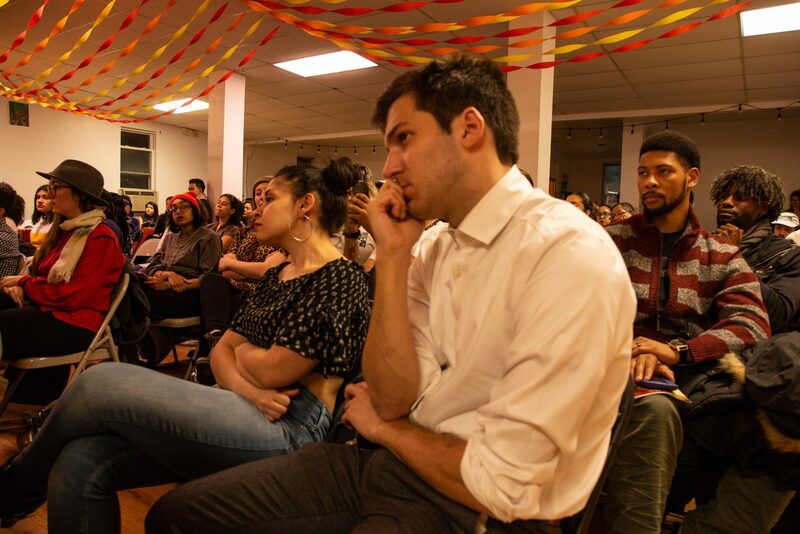 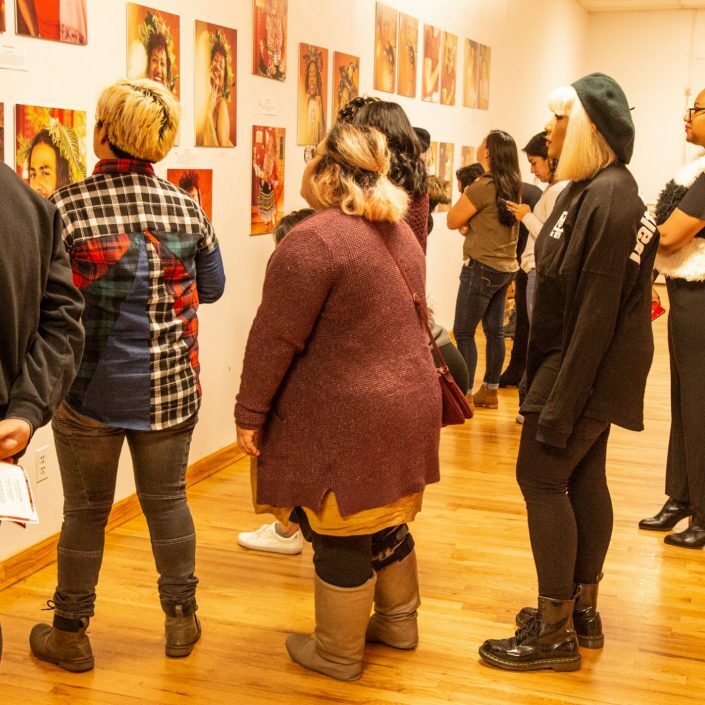 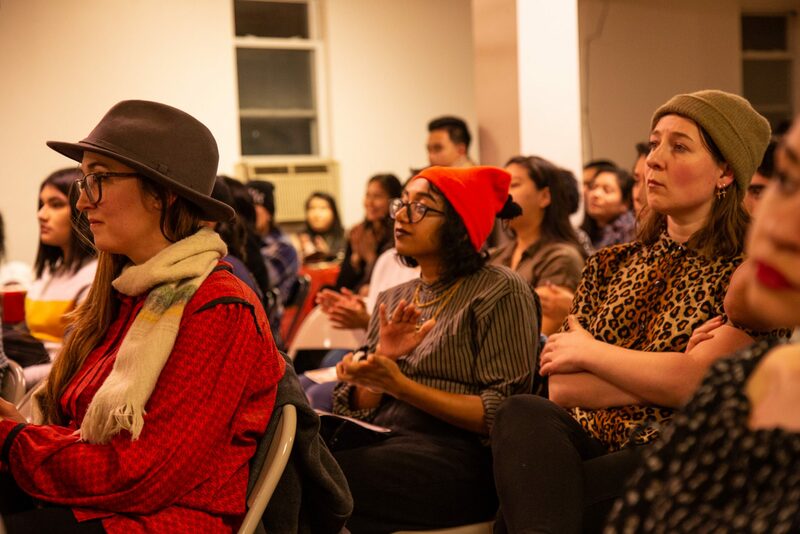 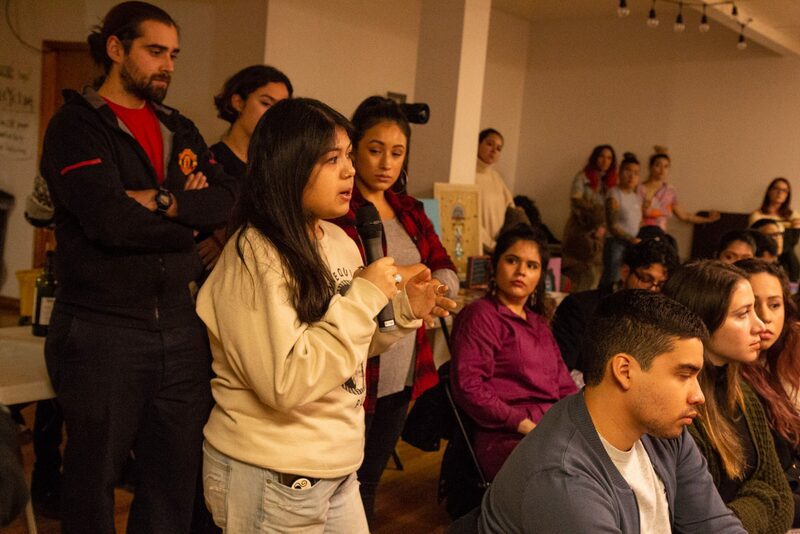 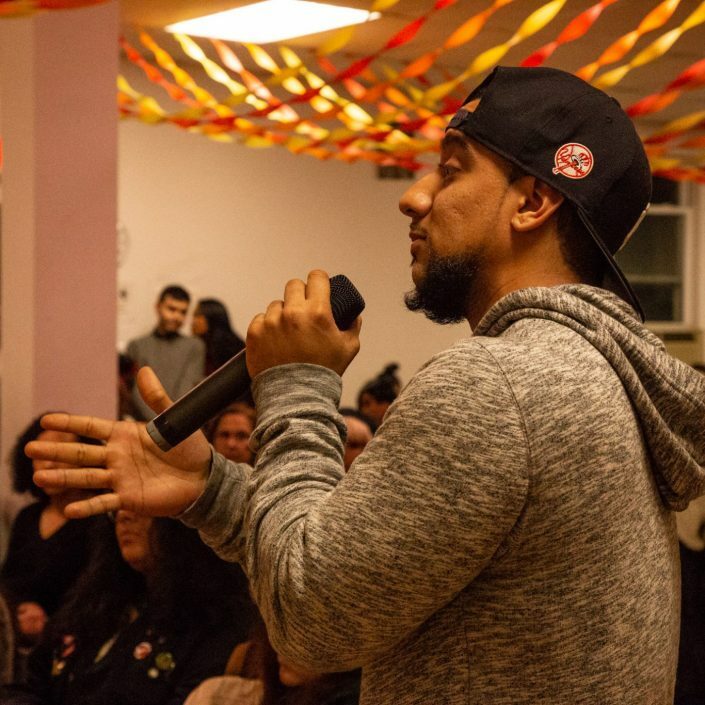 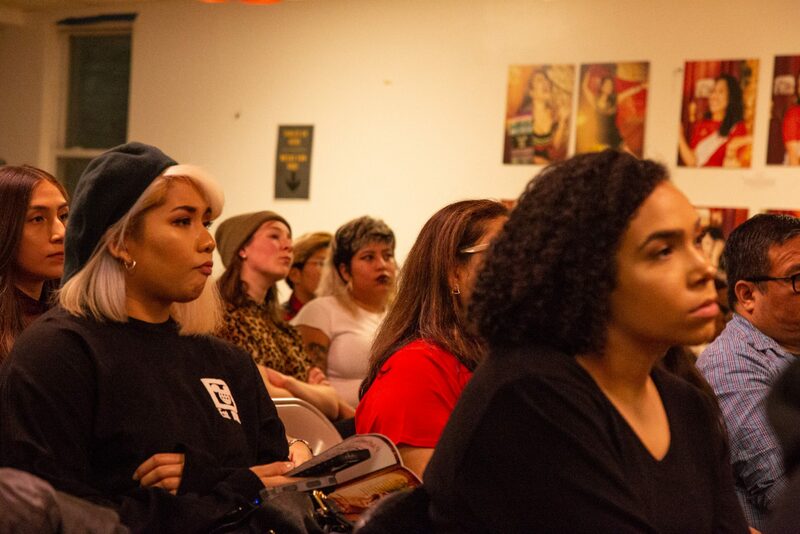 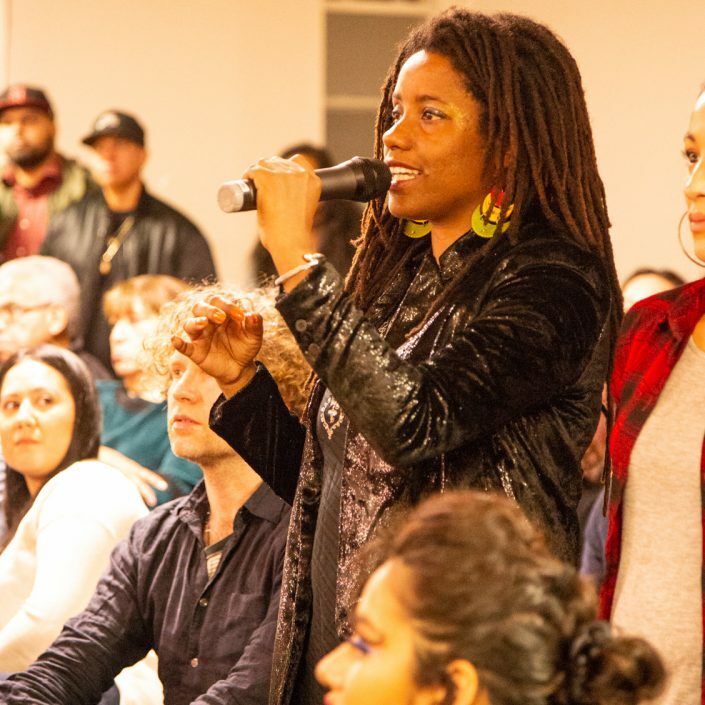 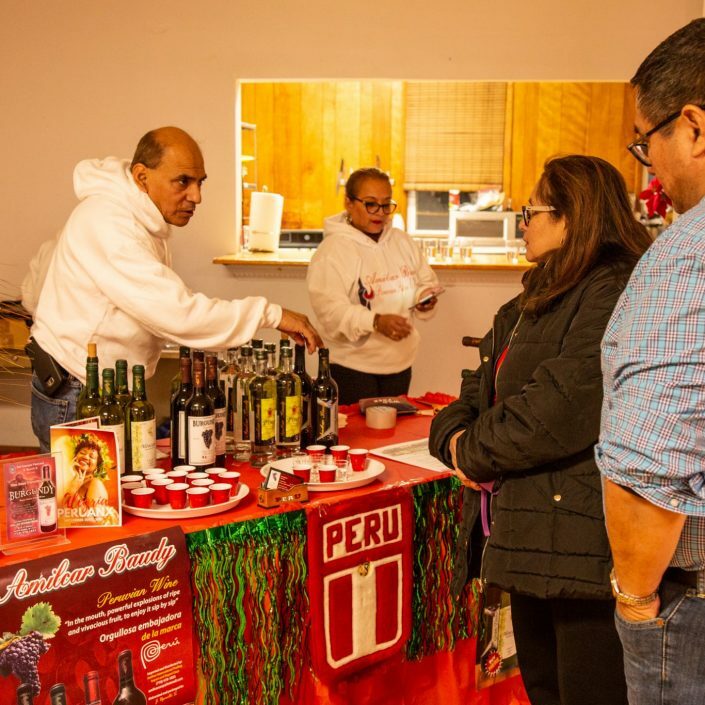 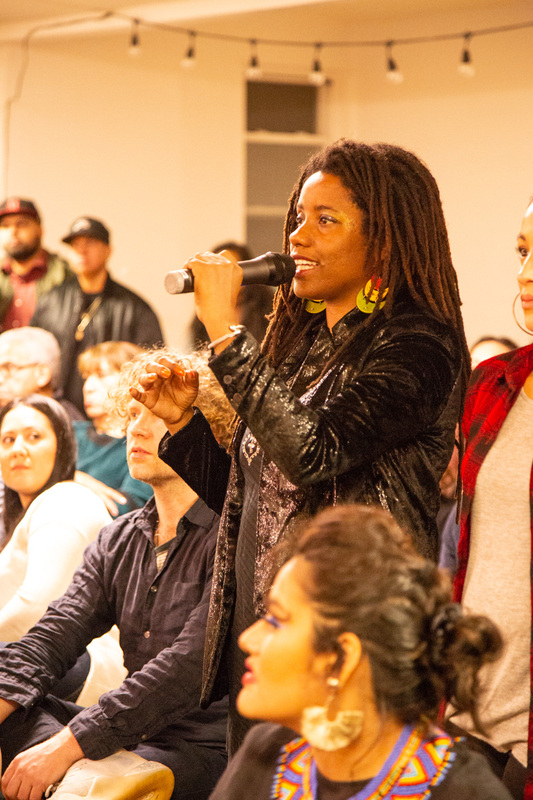 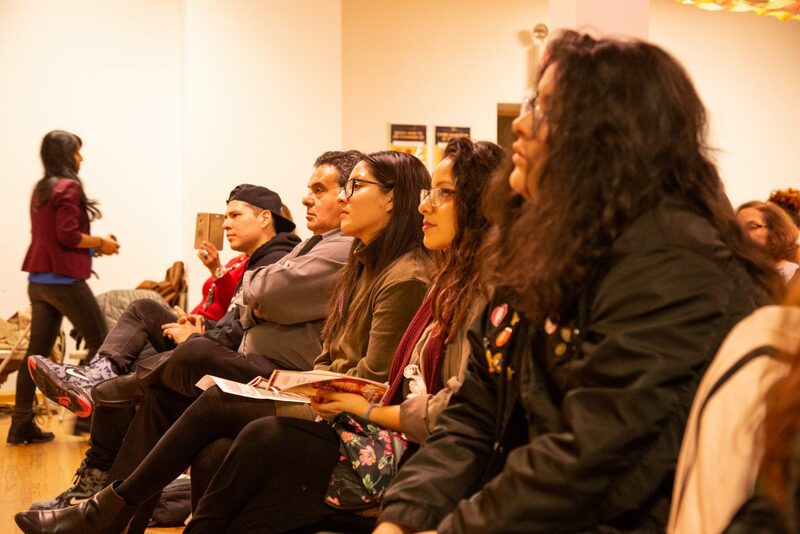 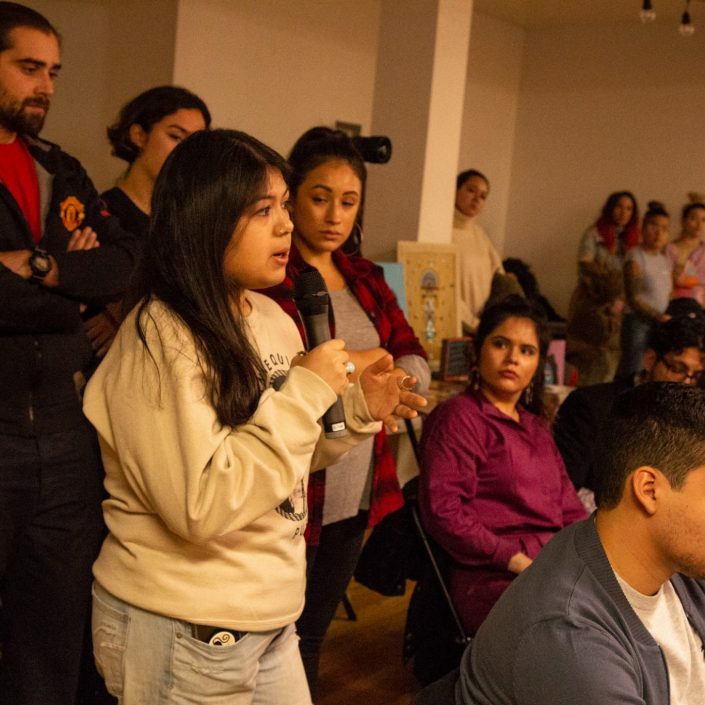 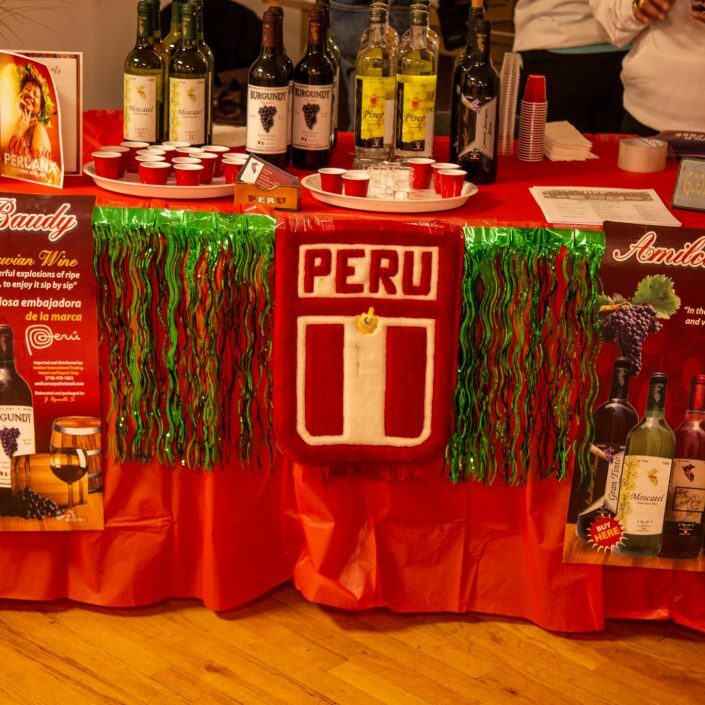 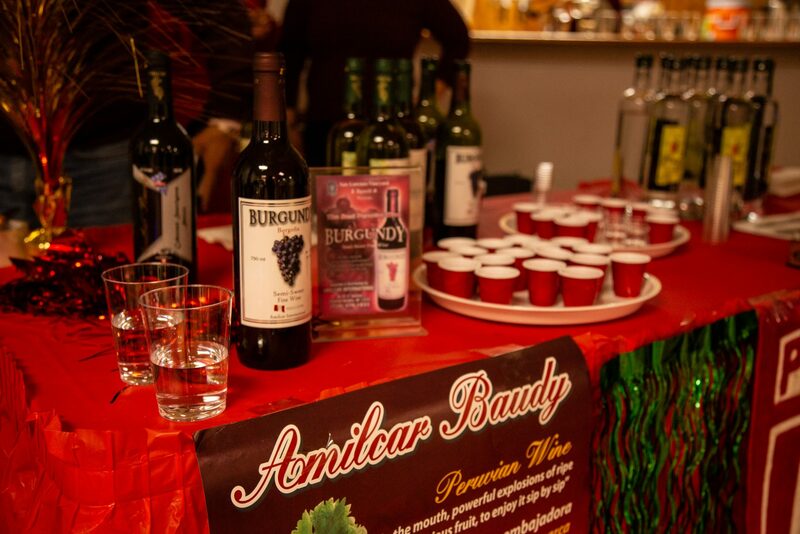 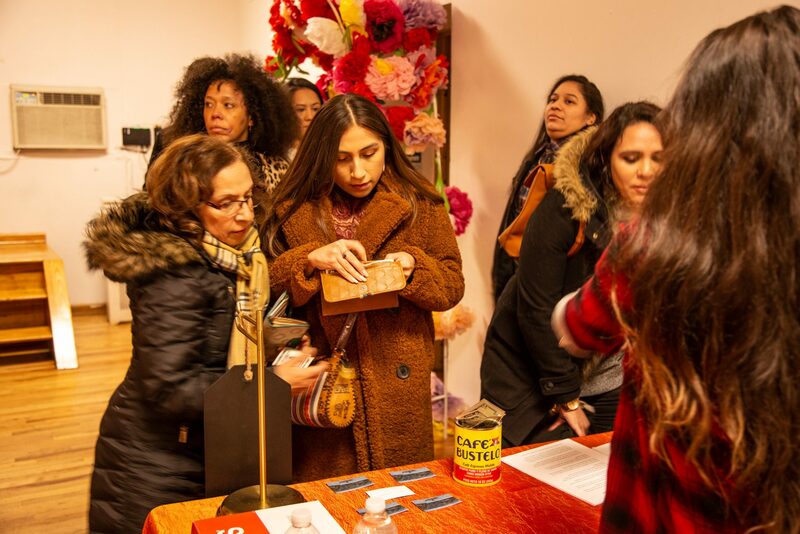 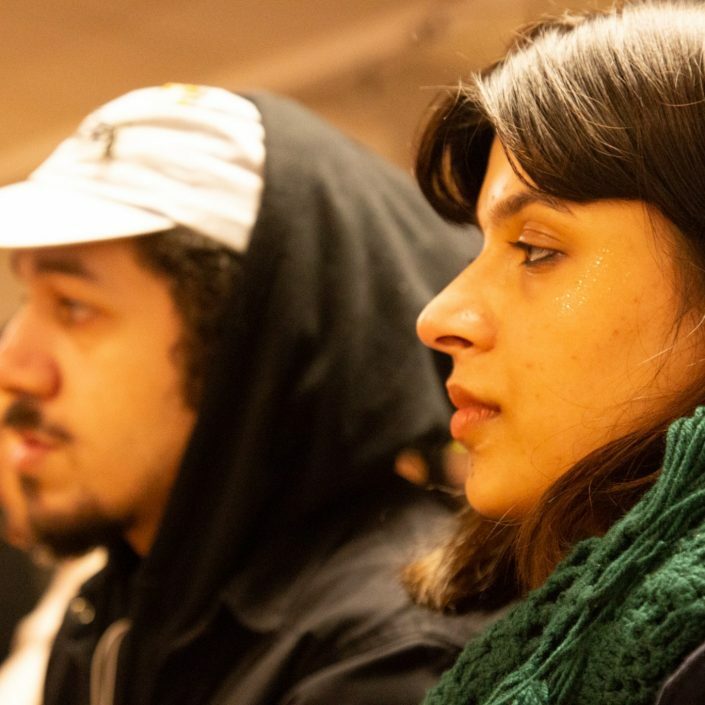 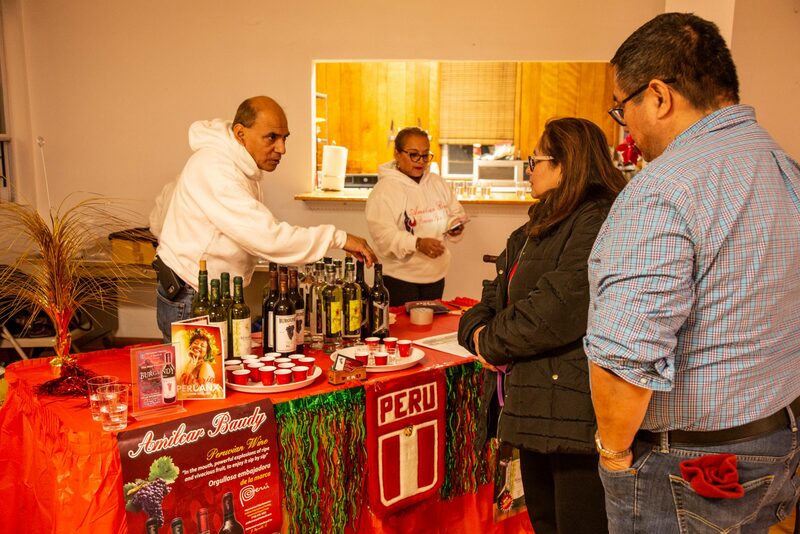 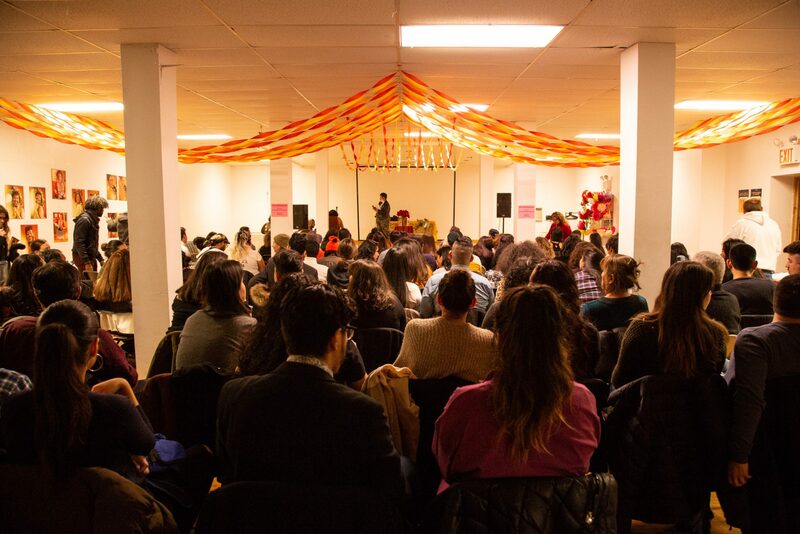 Over 130 people packed the exhibit to witness these pressing issues be addressed, for the first time in history, through the eyes of the Peruanx community.